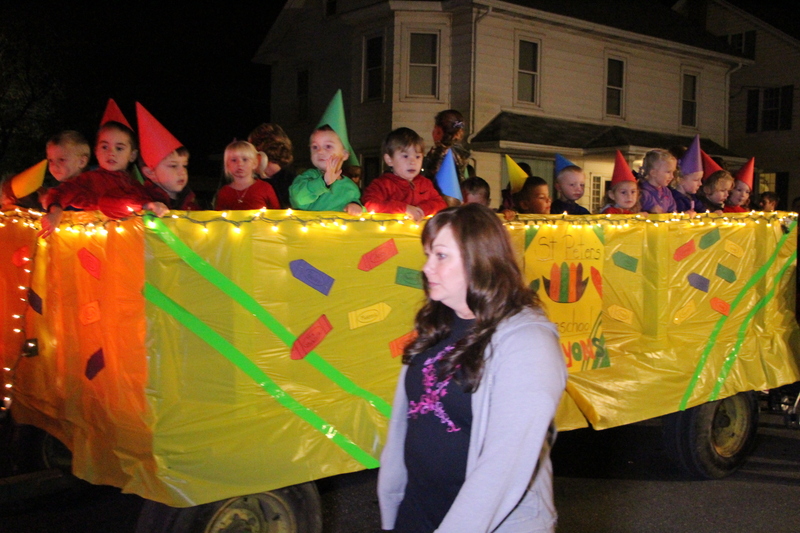 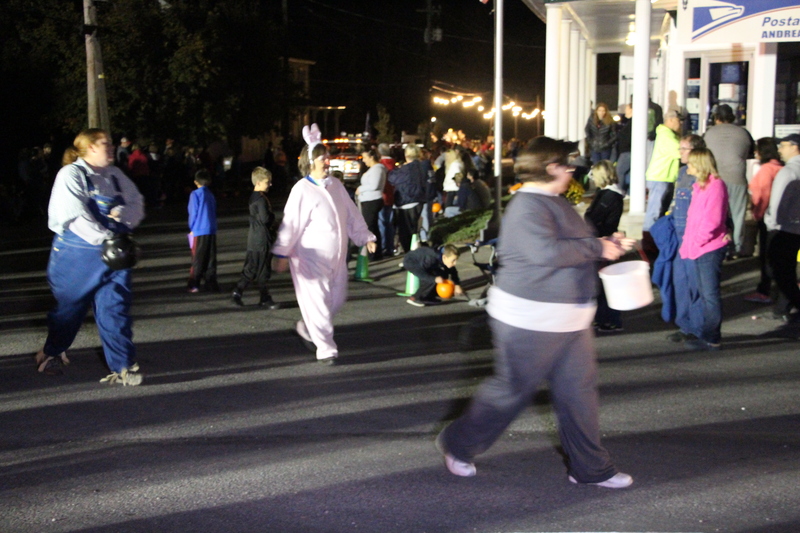 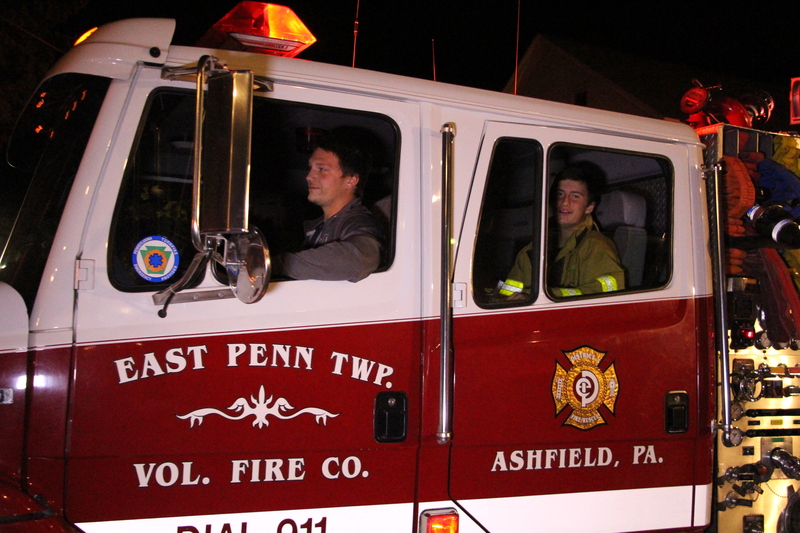 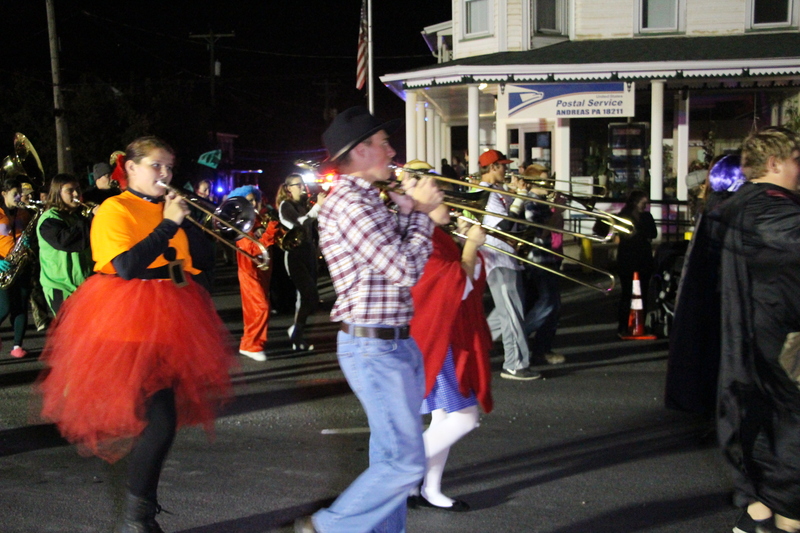 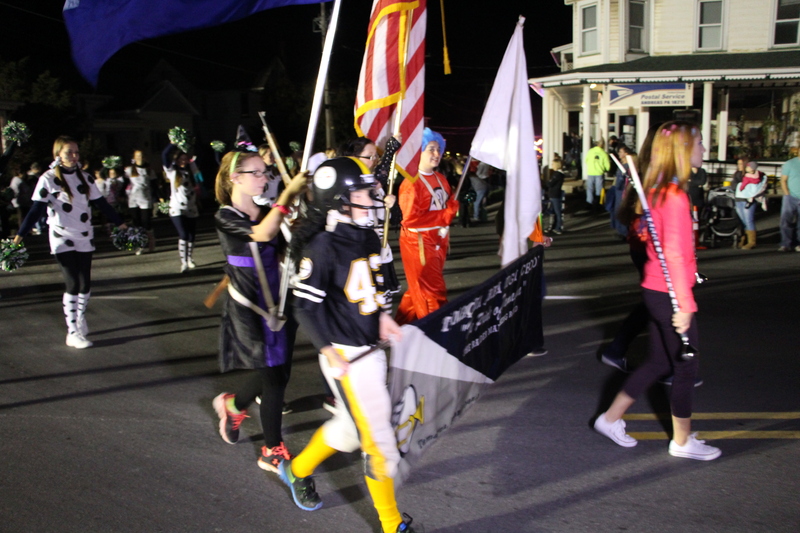 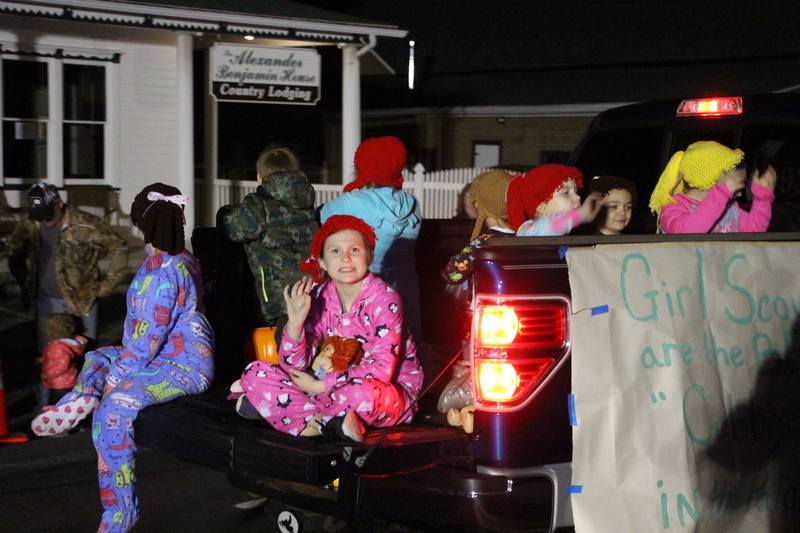 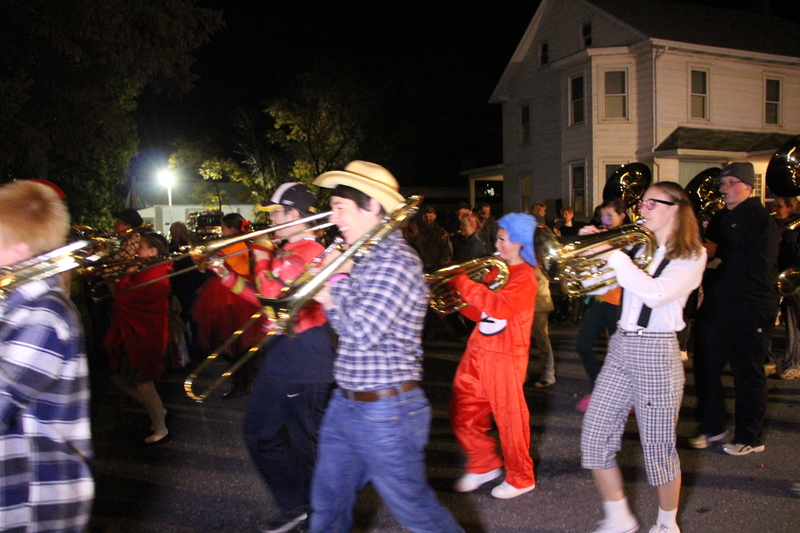 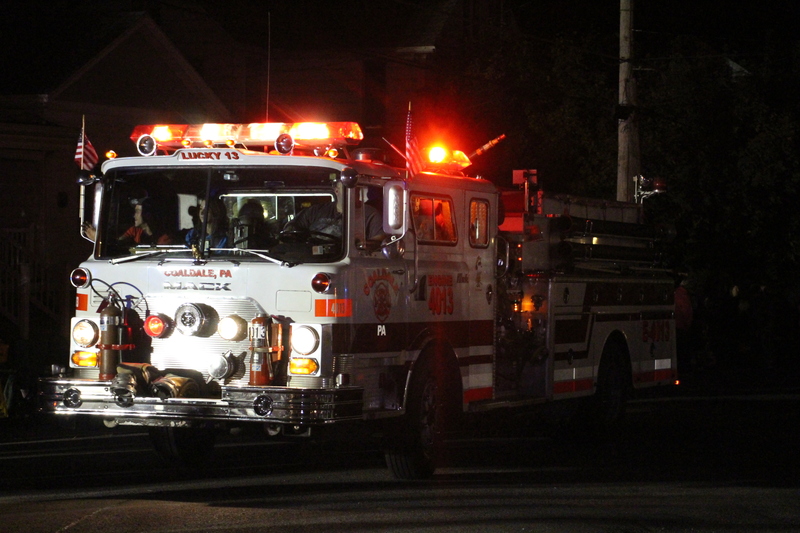 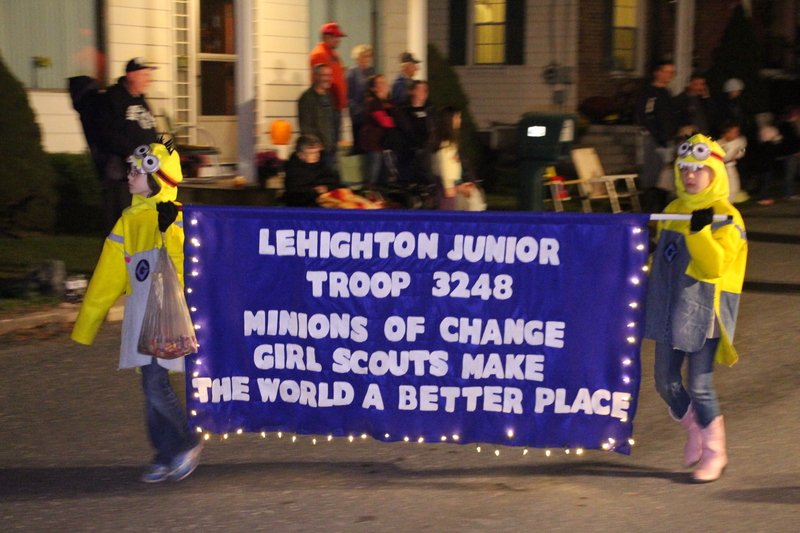 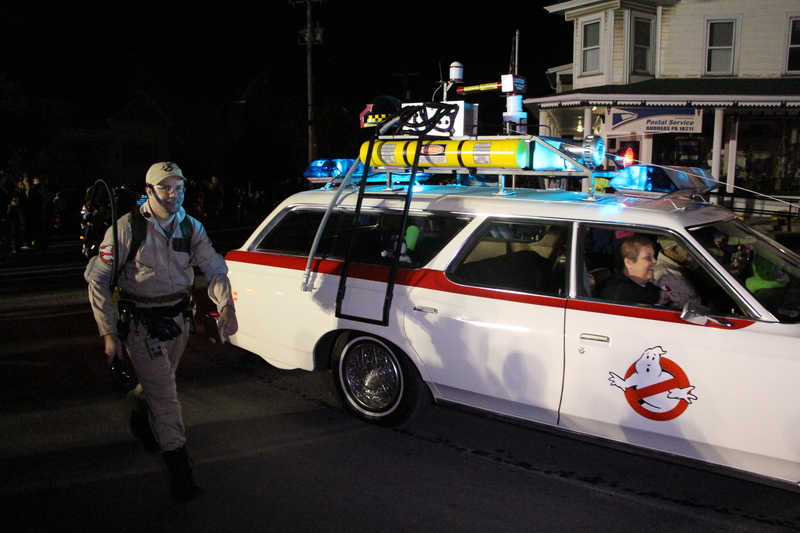 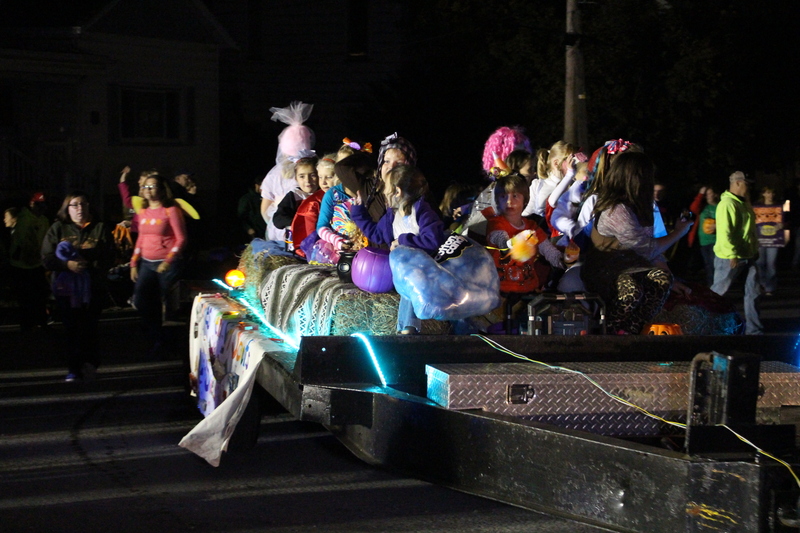 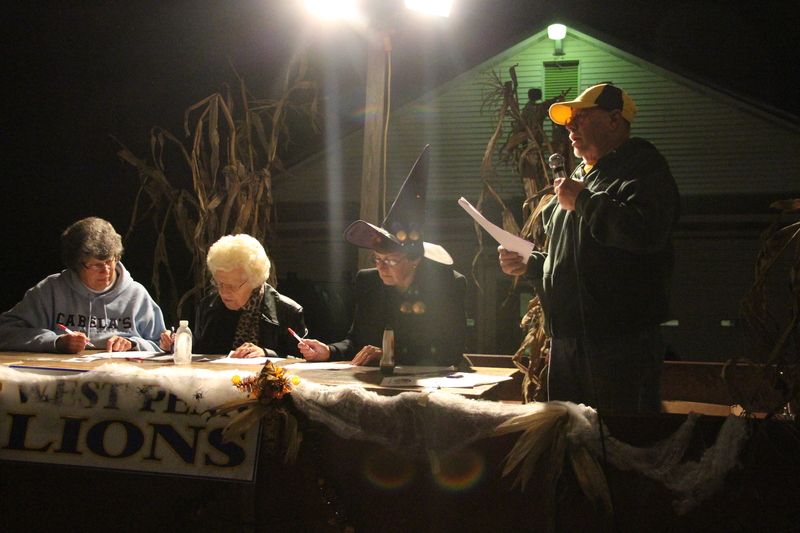 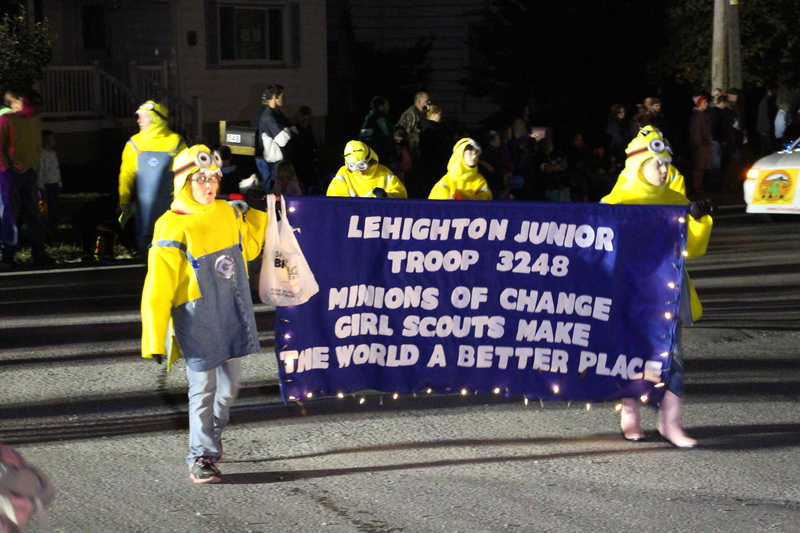 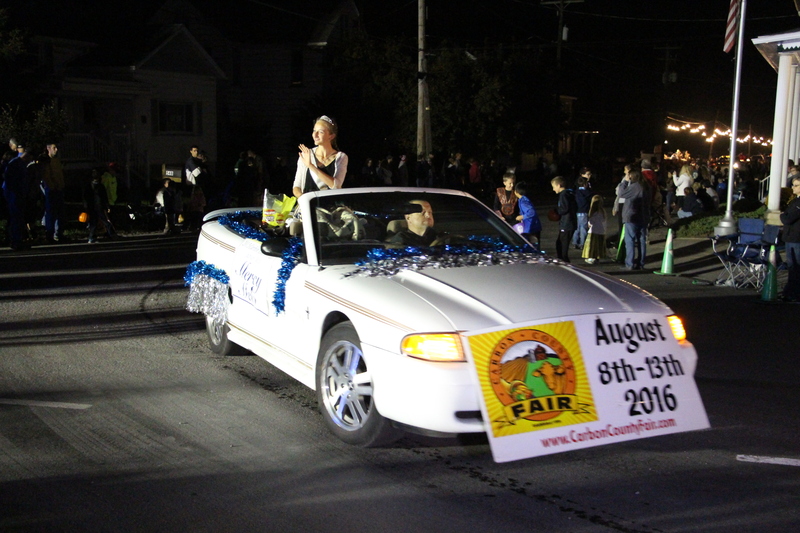 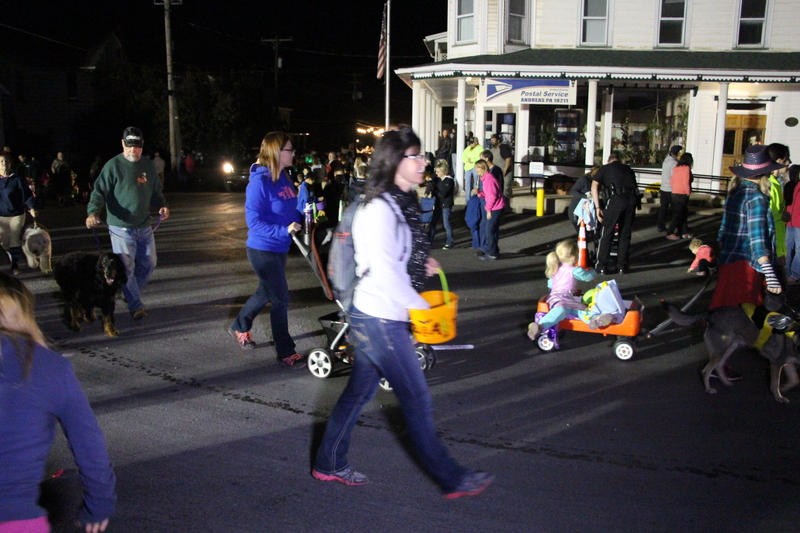 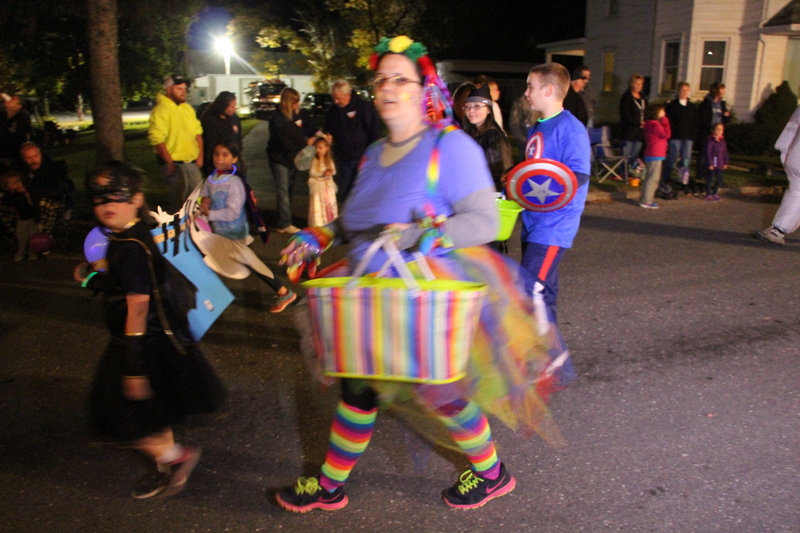 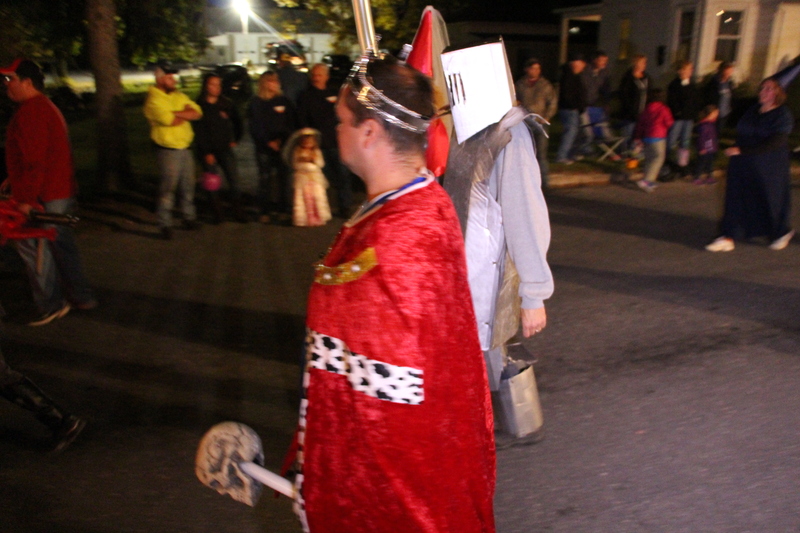 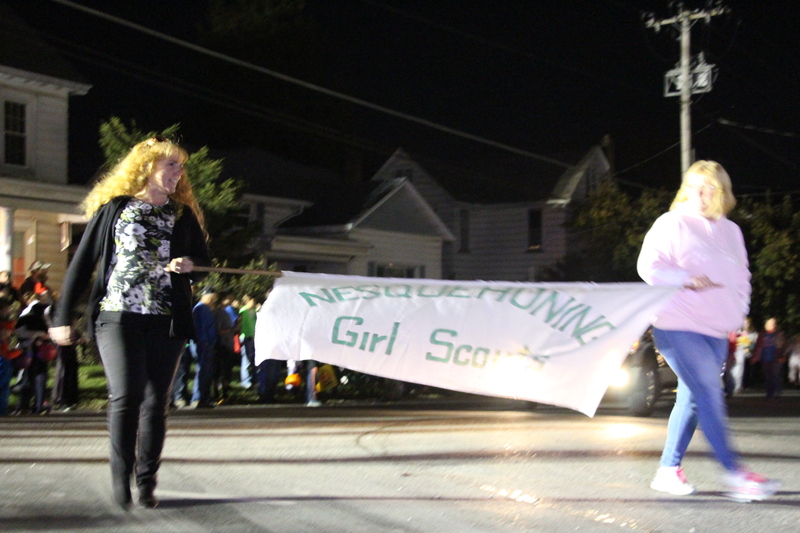 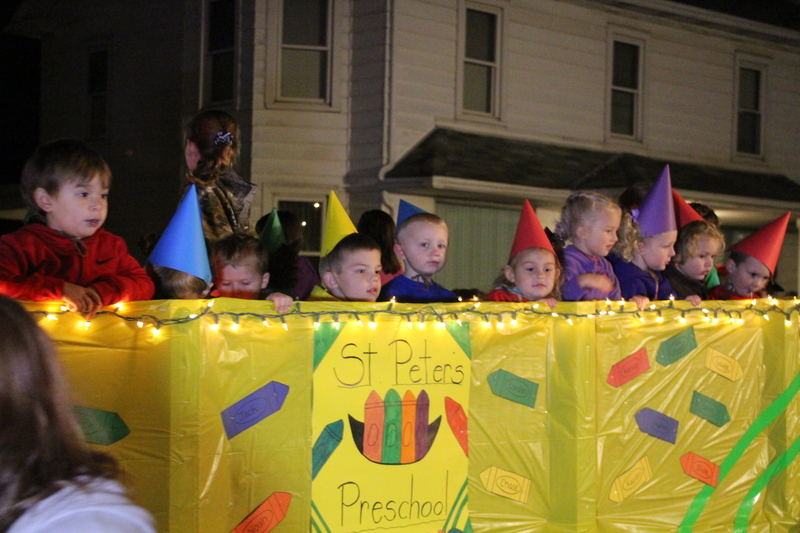 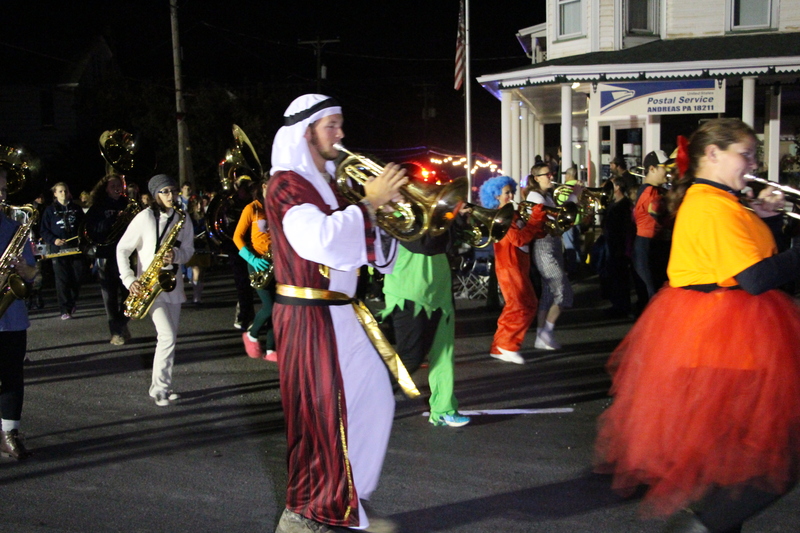 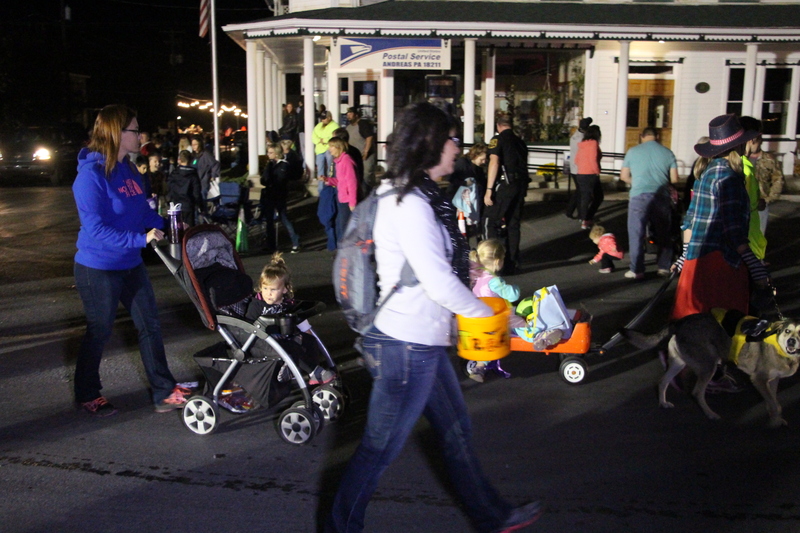 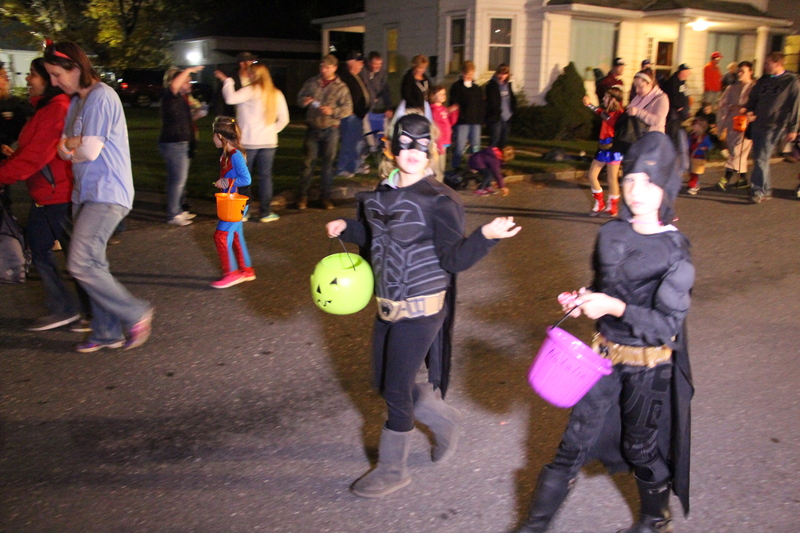 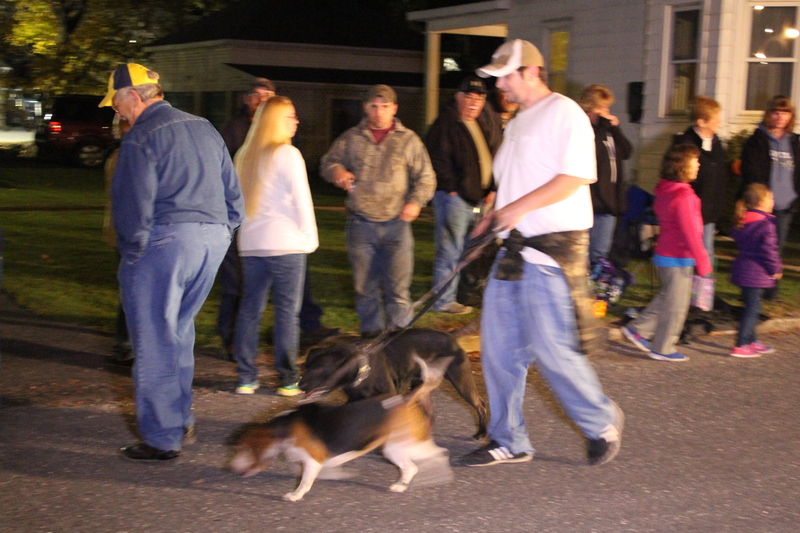 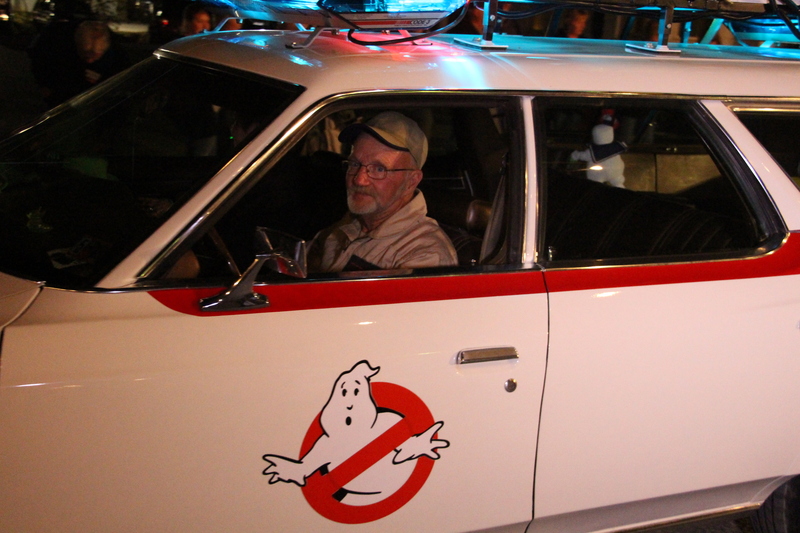 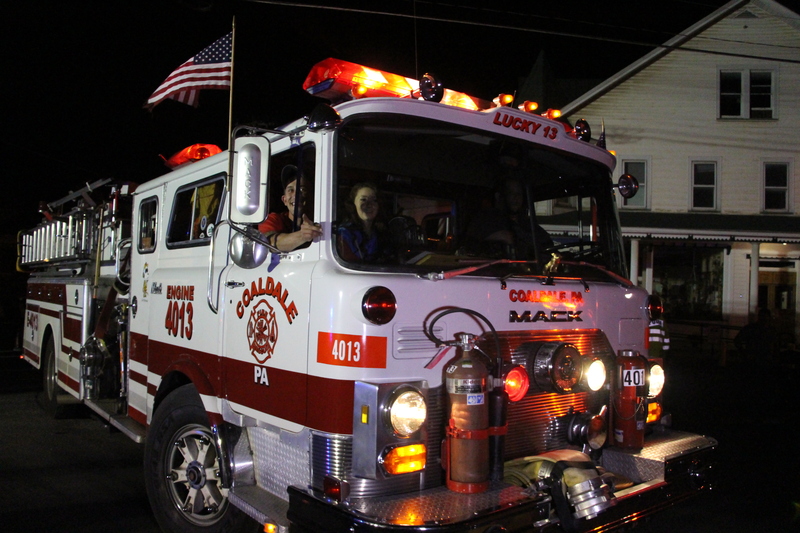 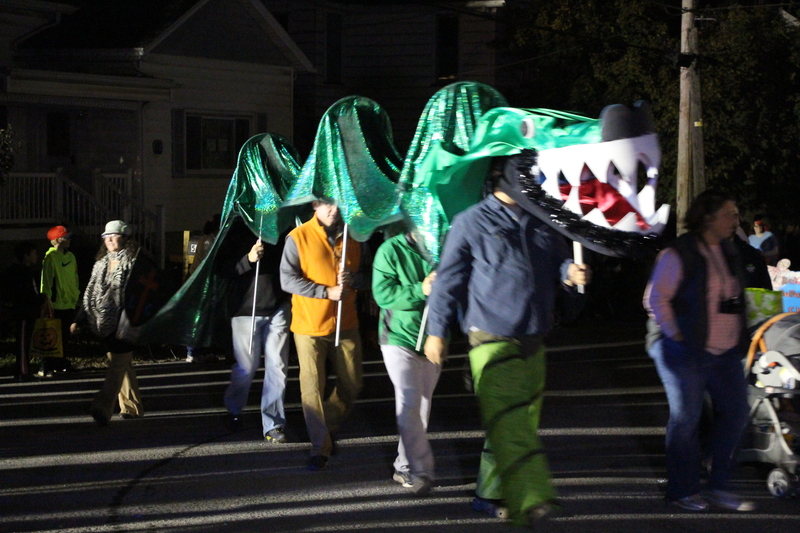 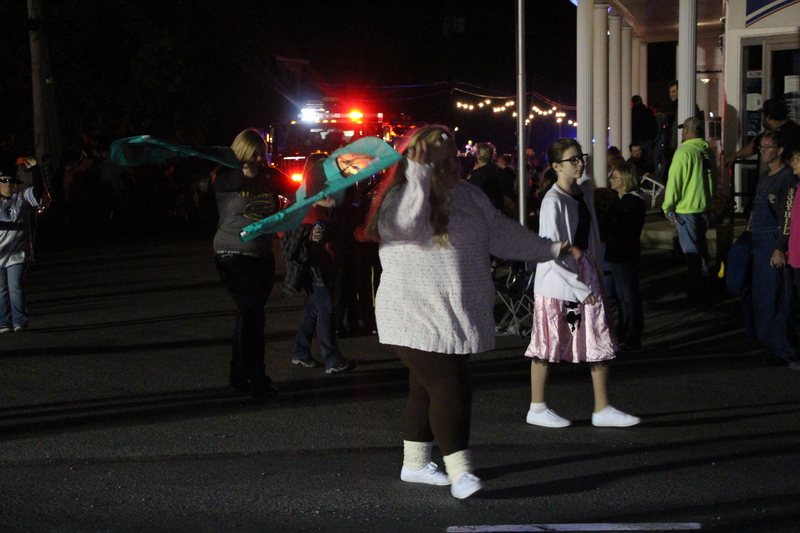 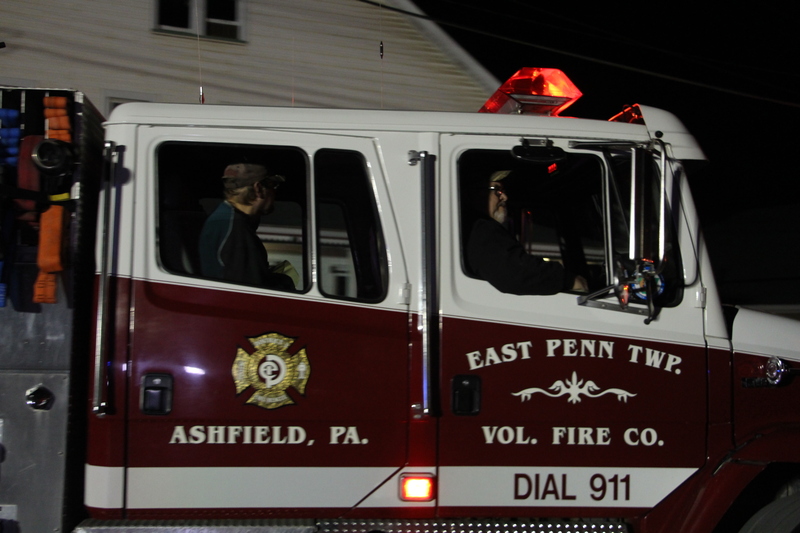 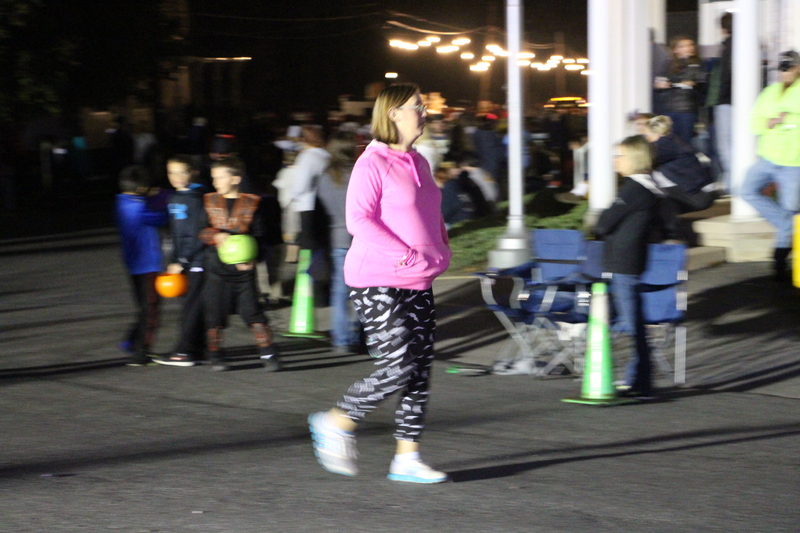 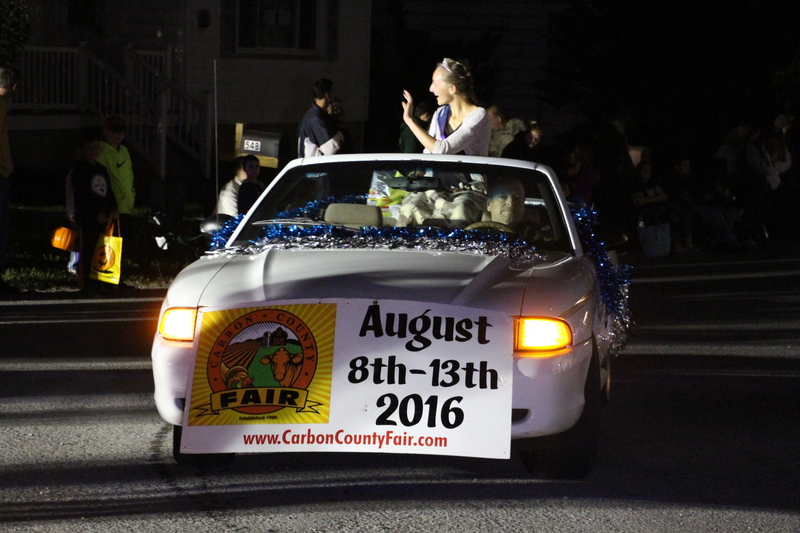 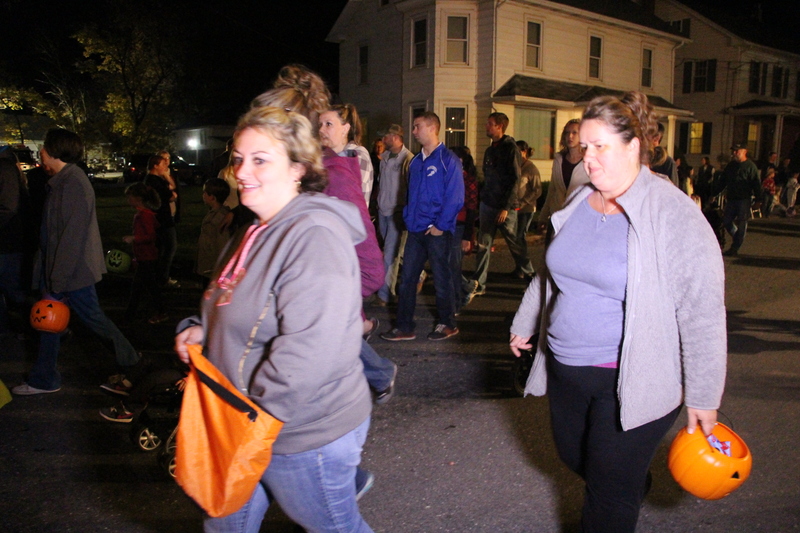 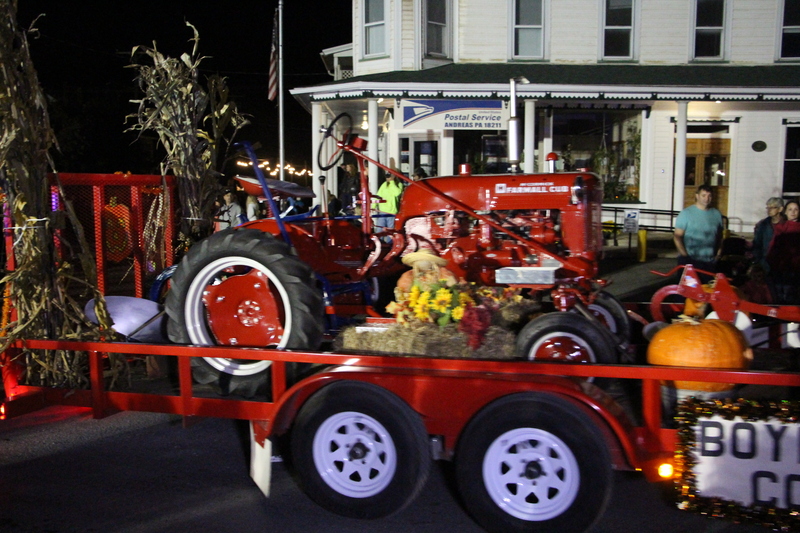 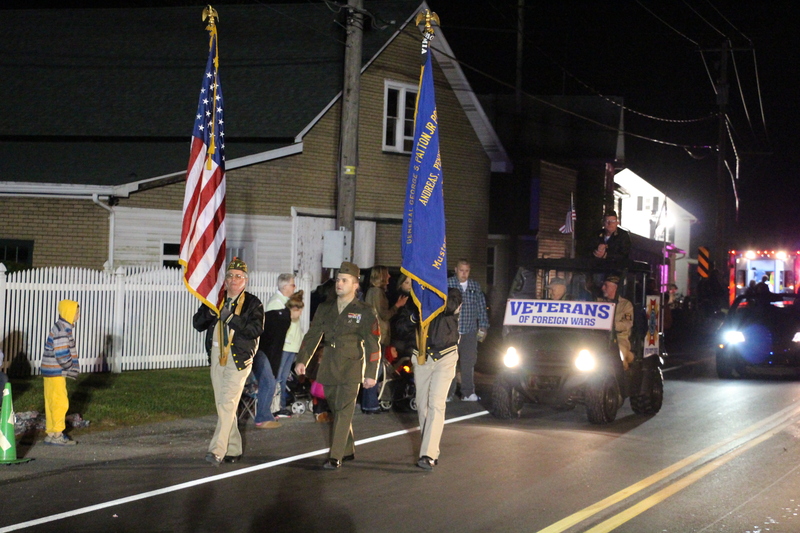 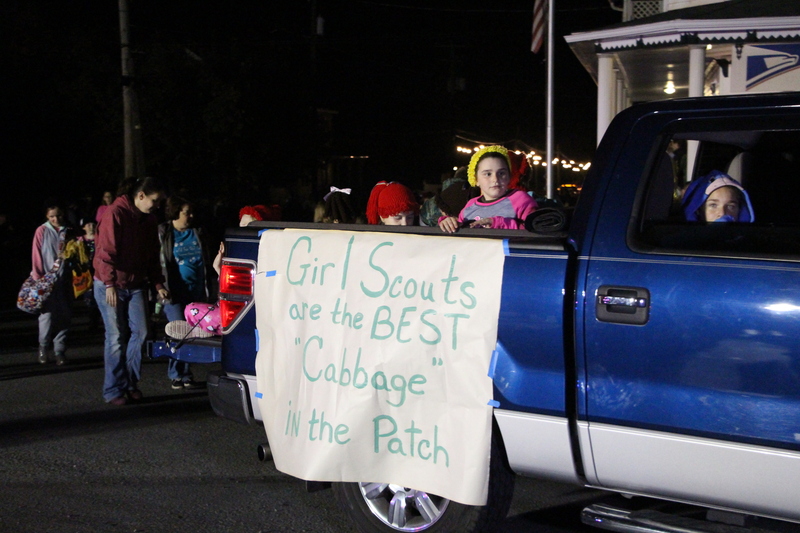 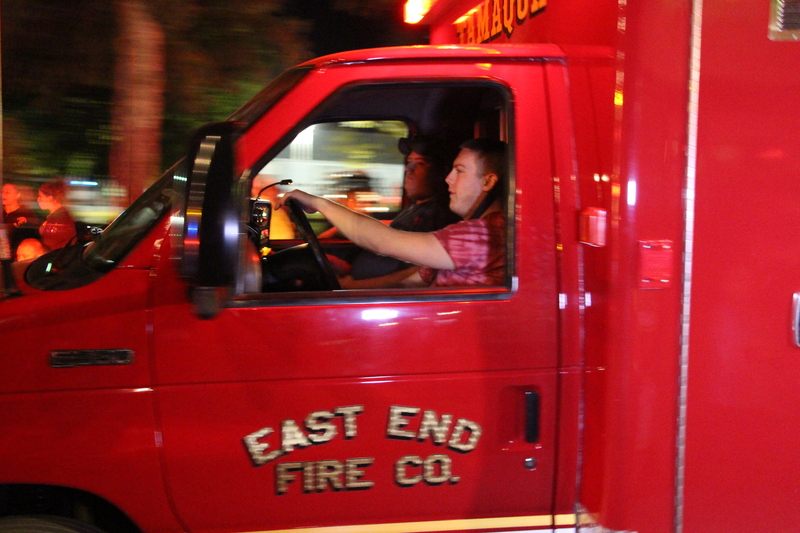 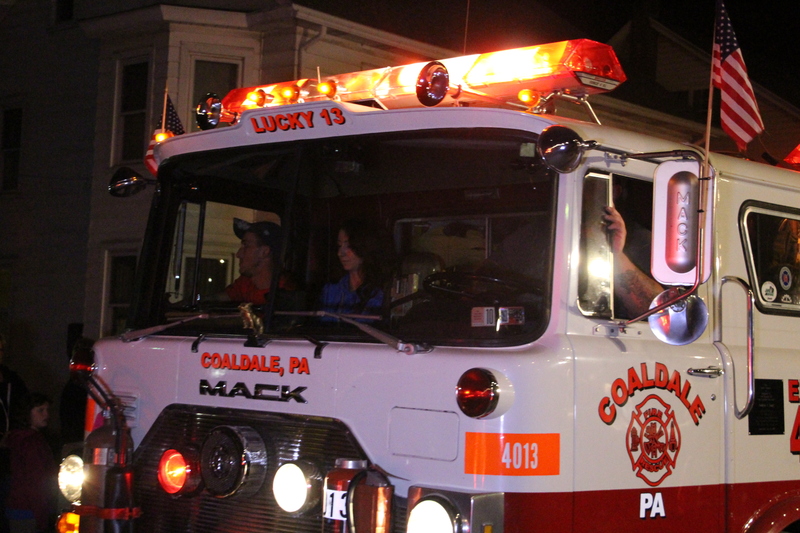 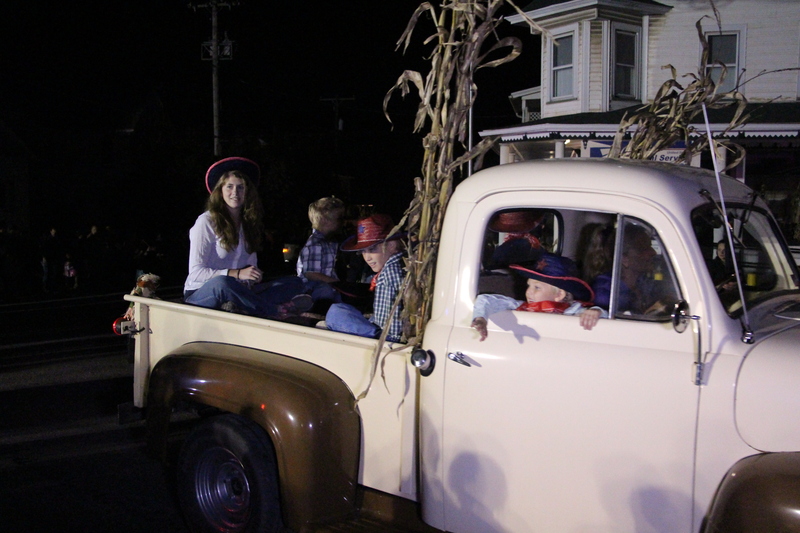 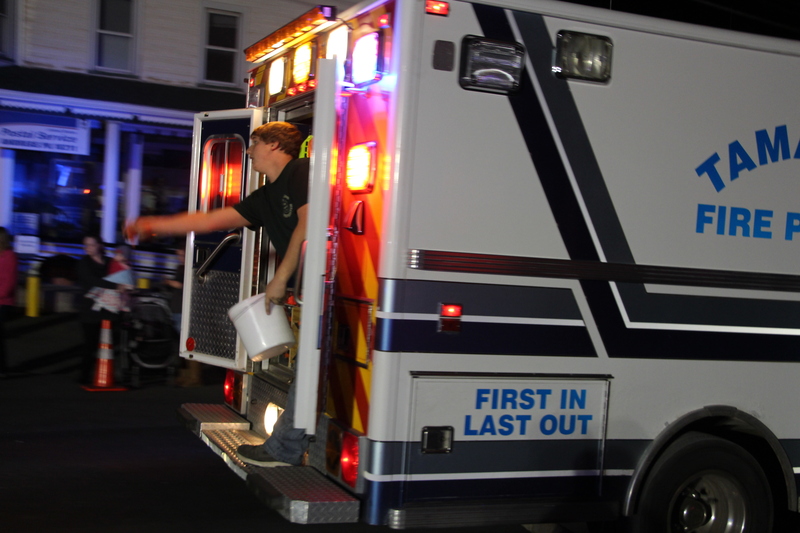 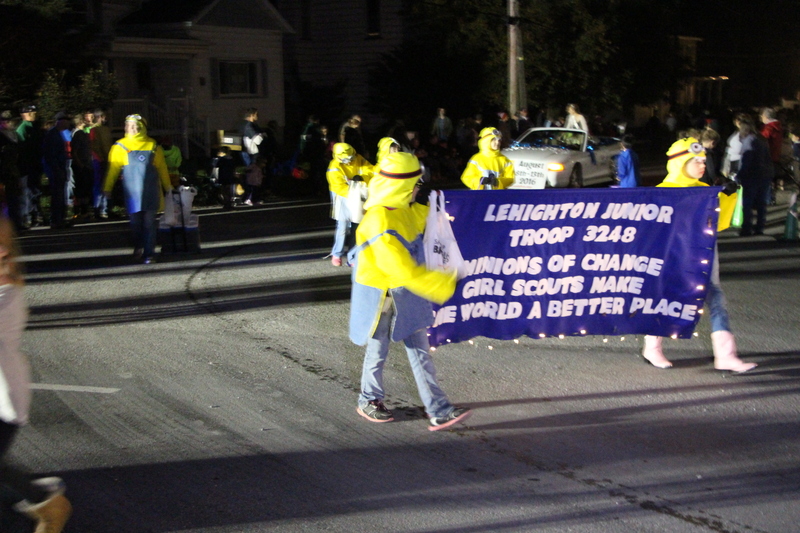 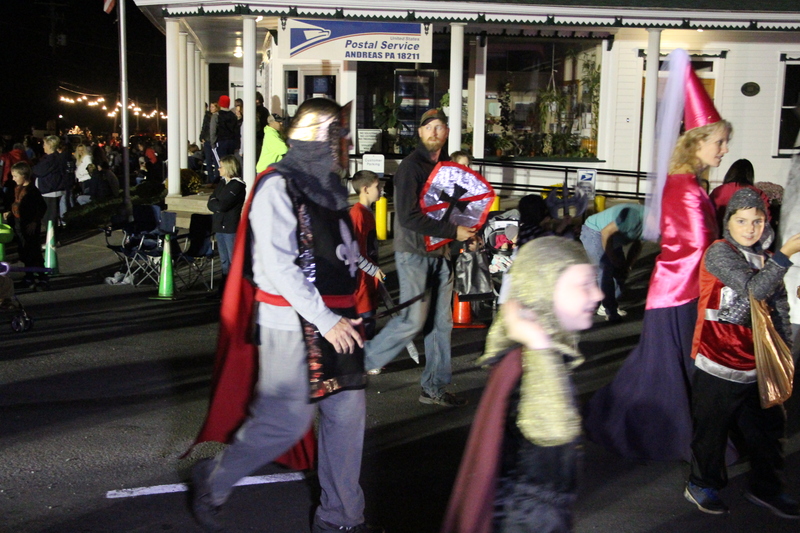 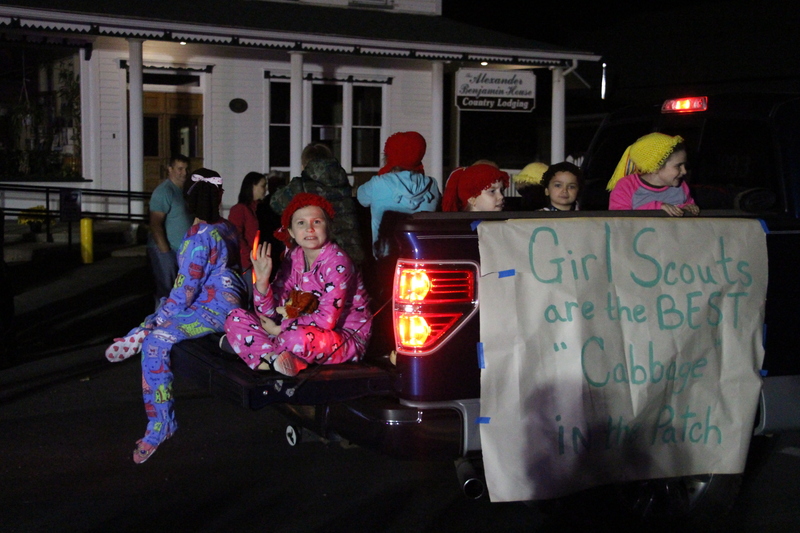 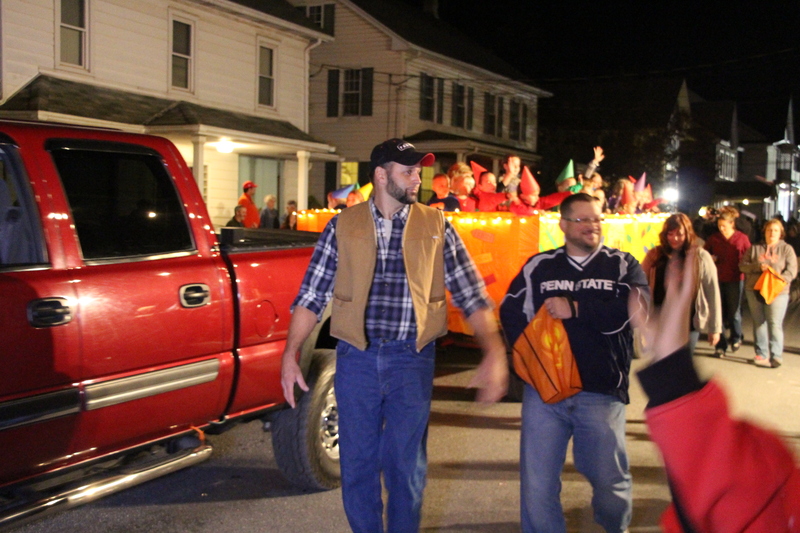 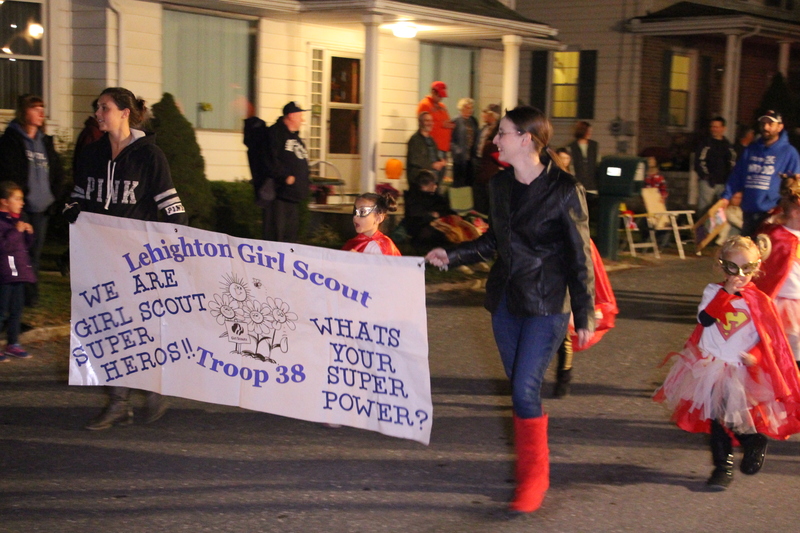 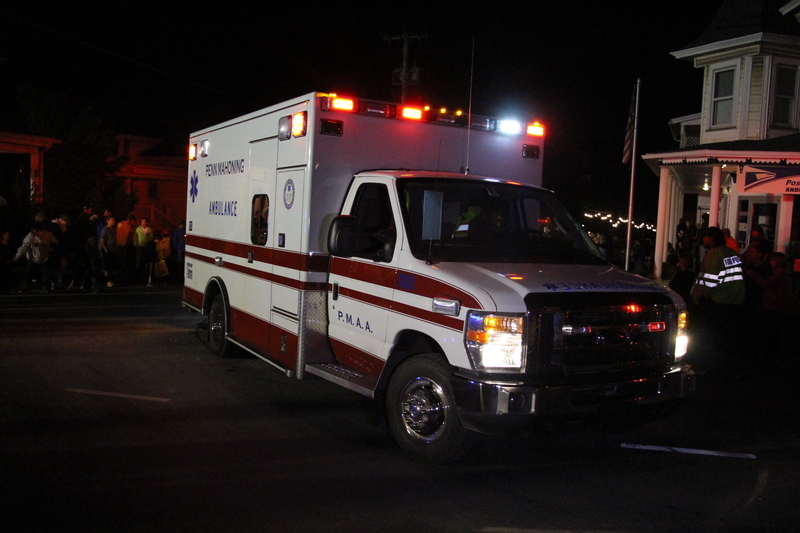 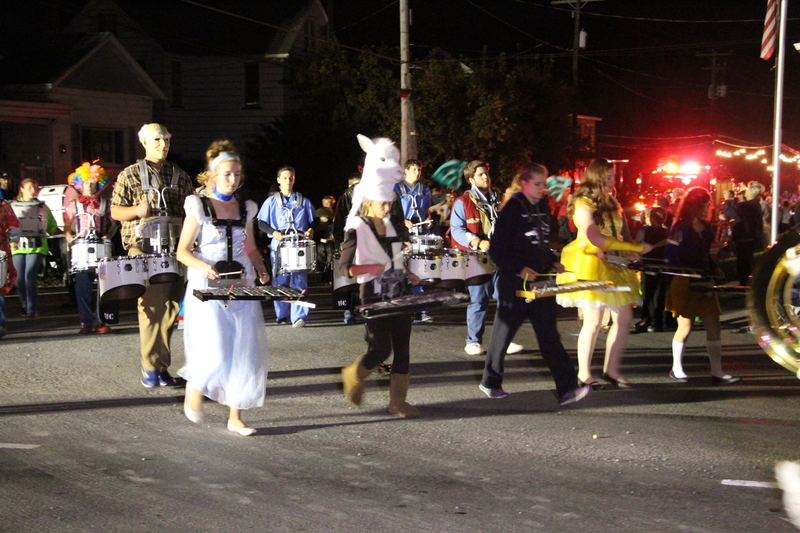 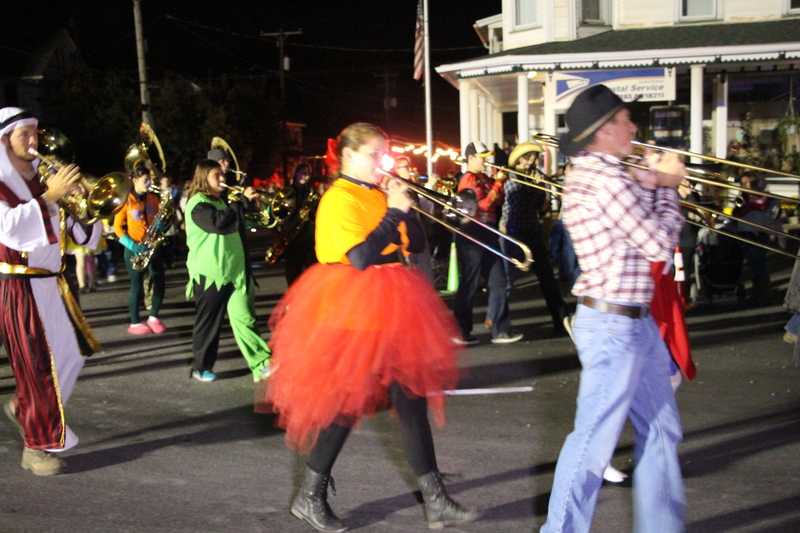 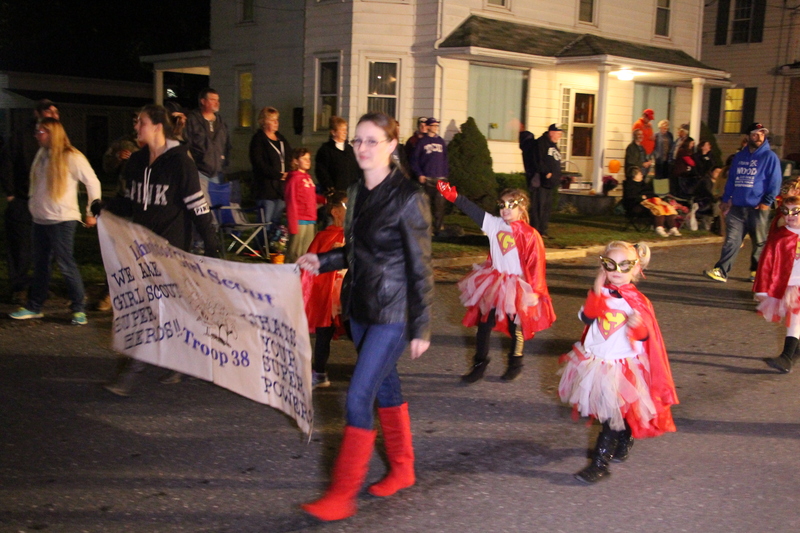 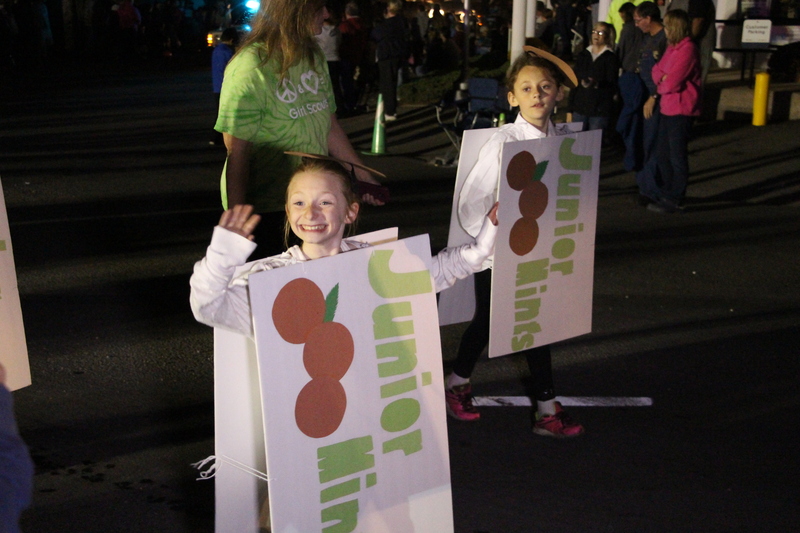 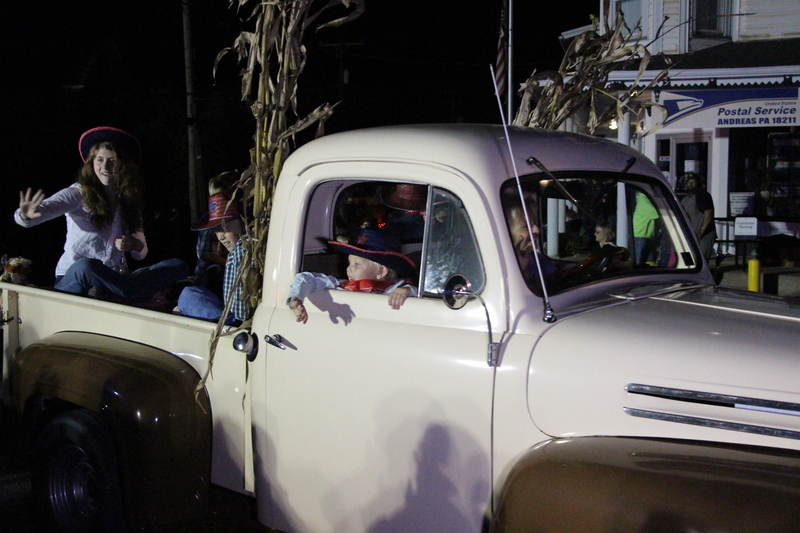 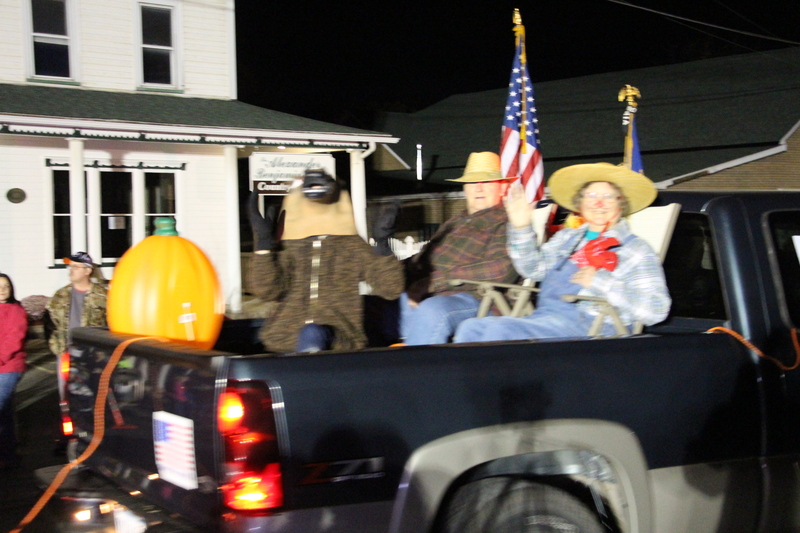 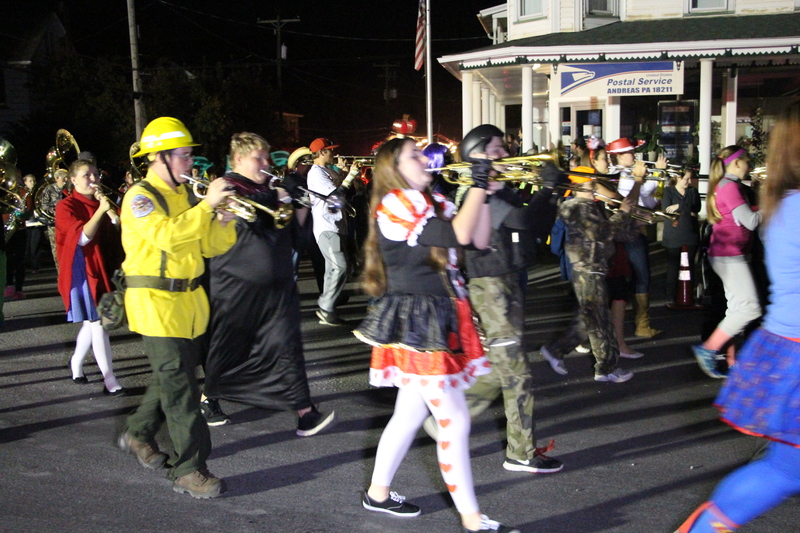 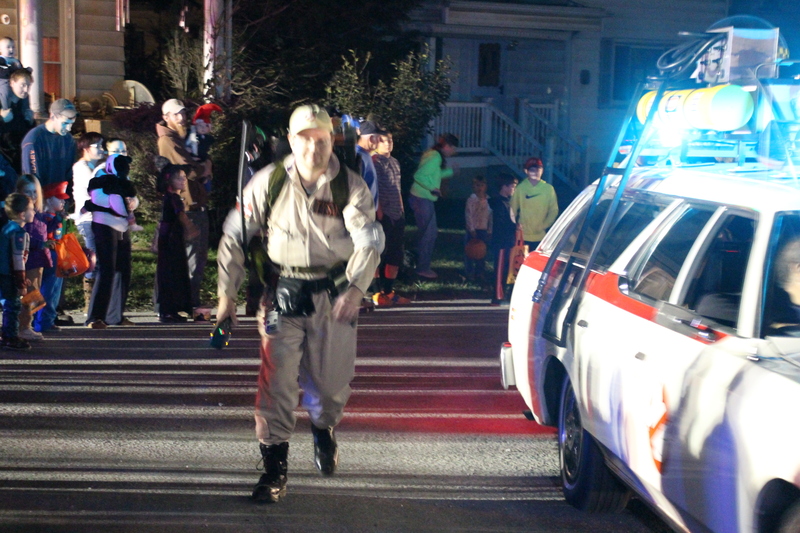 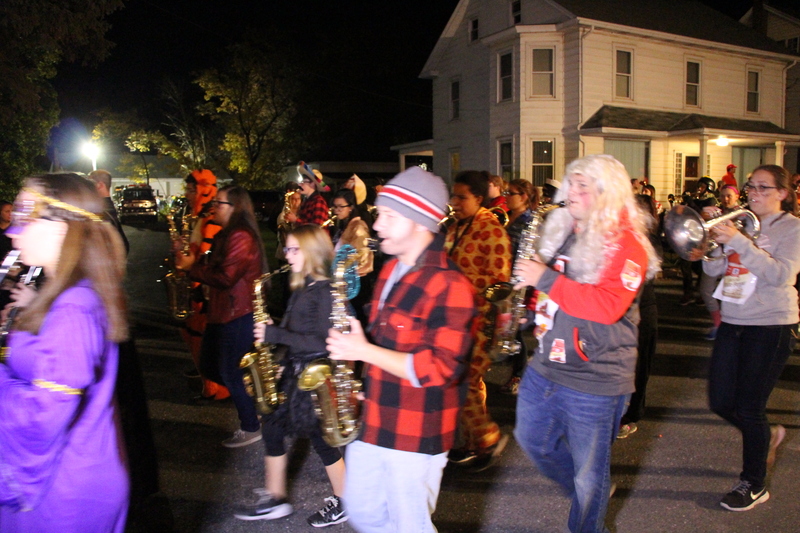 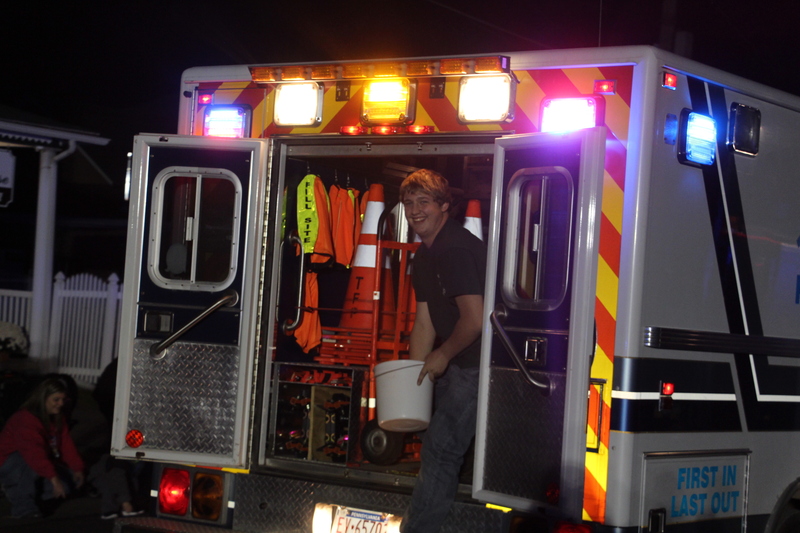 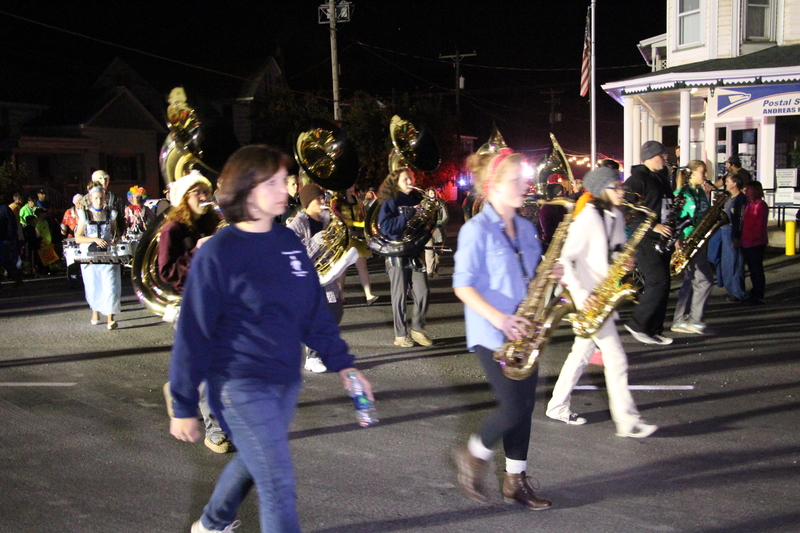 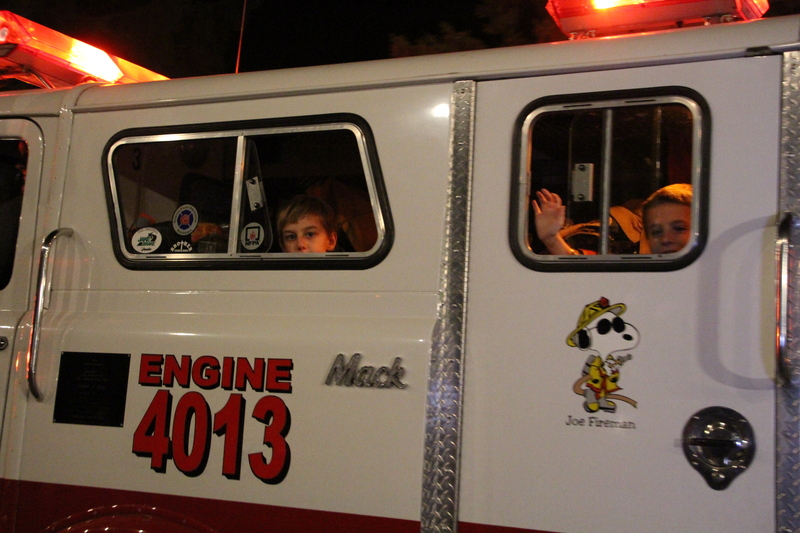 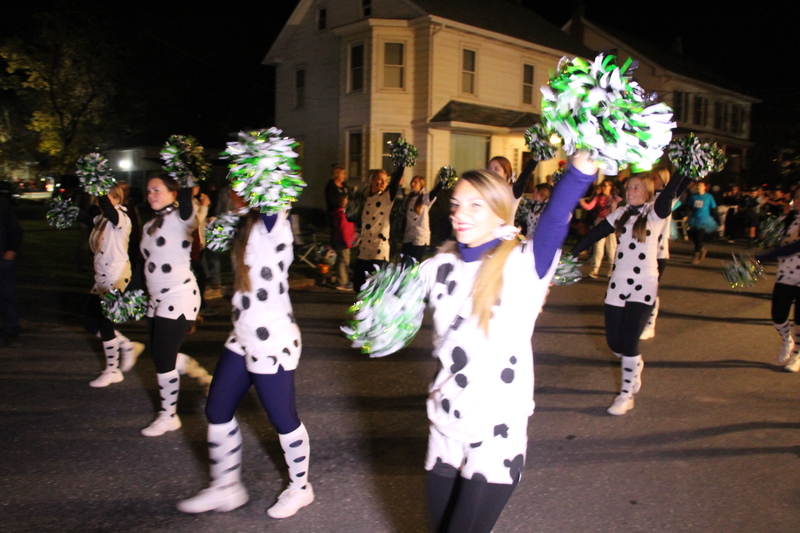 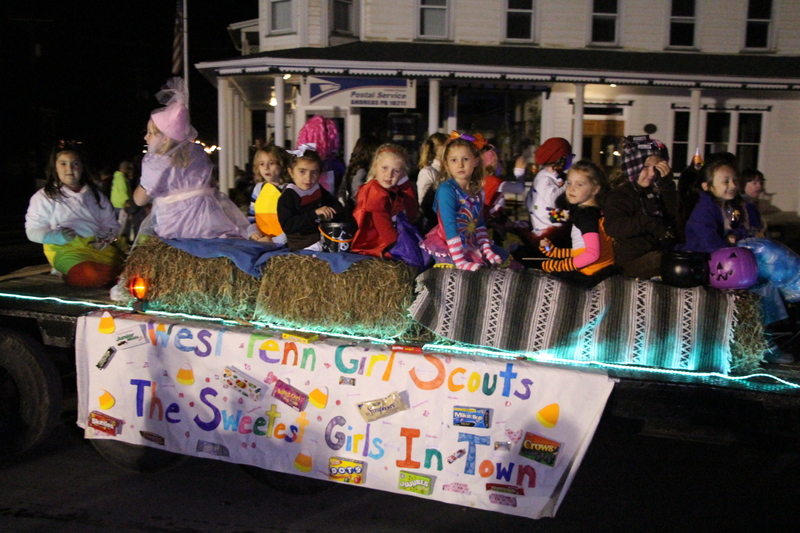 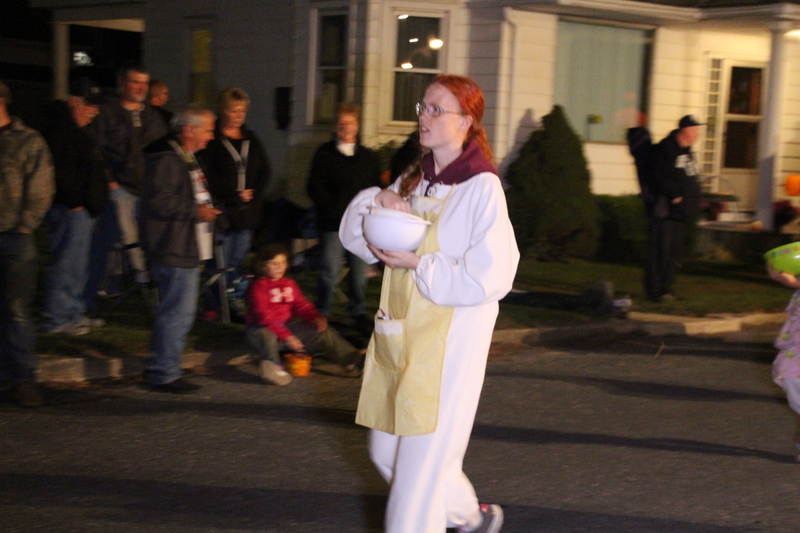 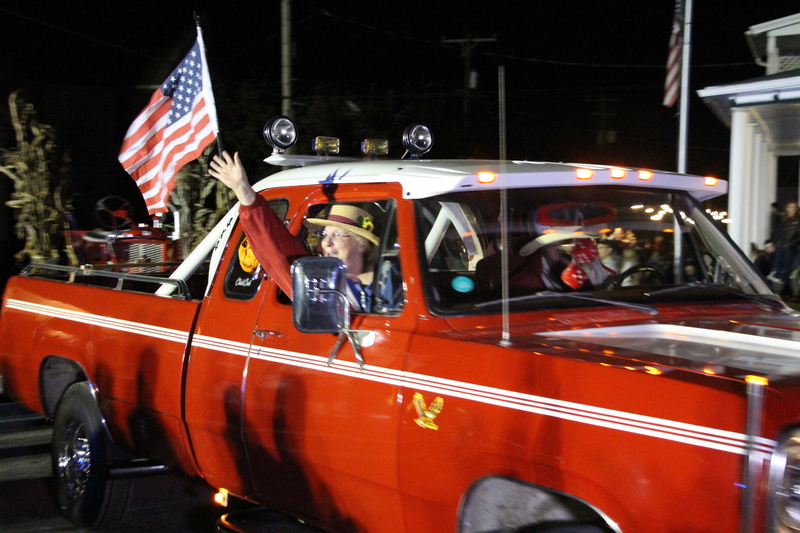 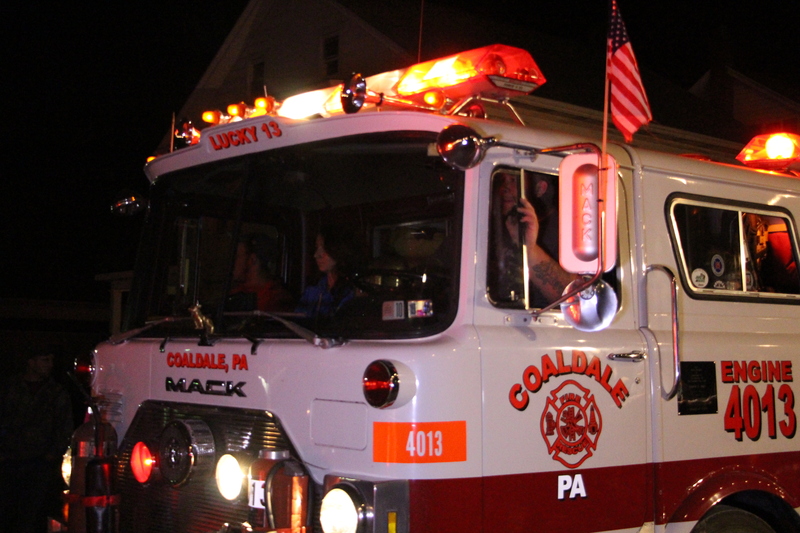 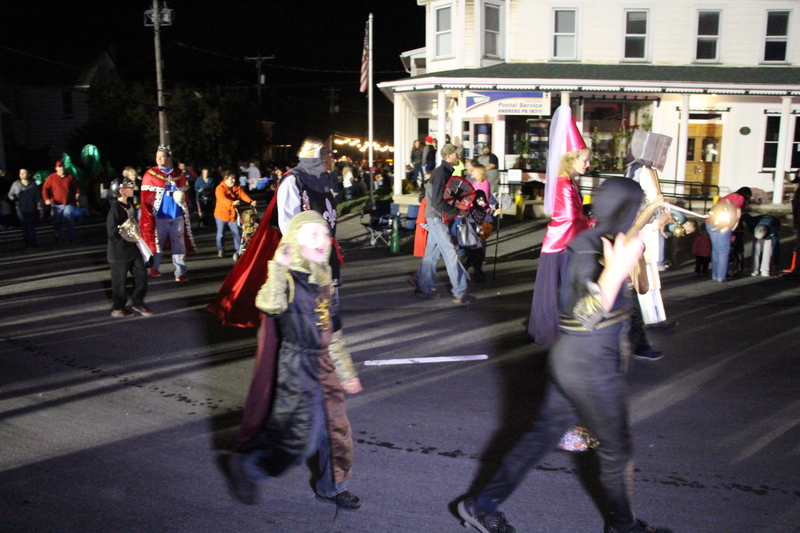 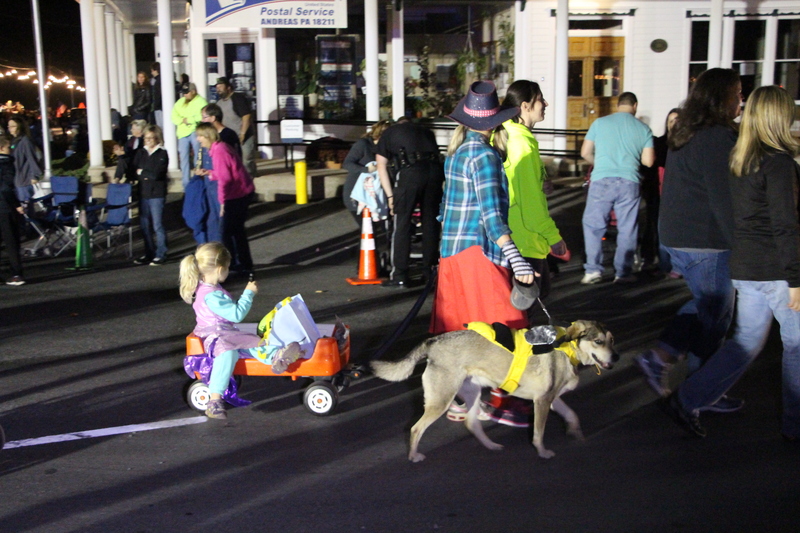 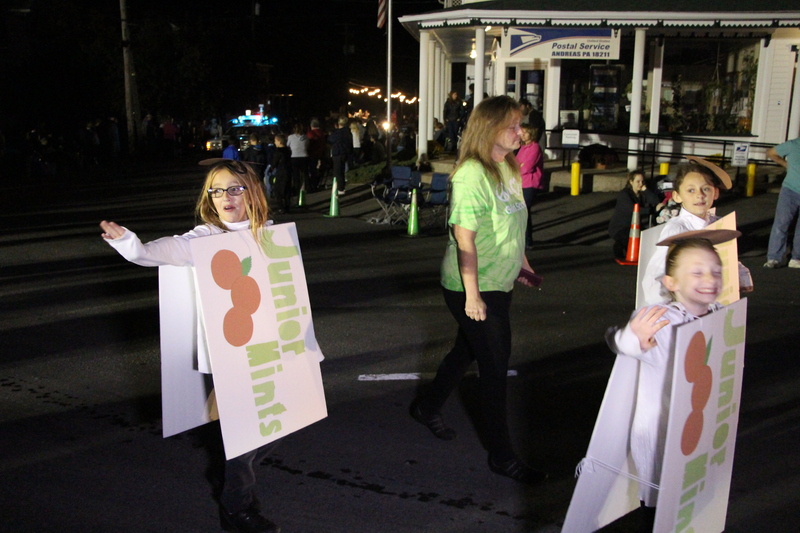 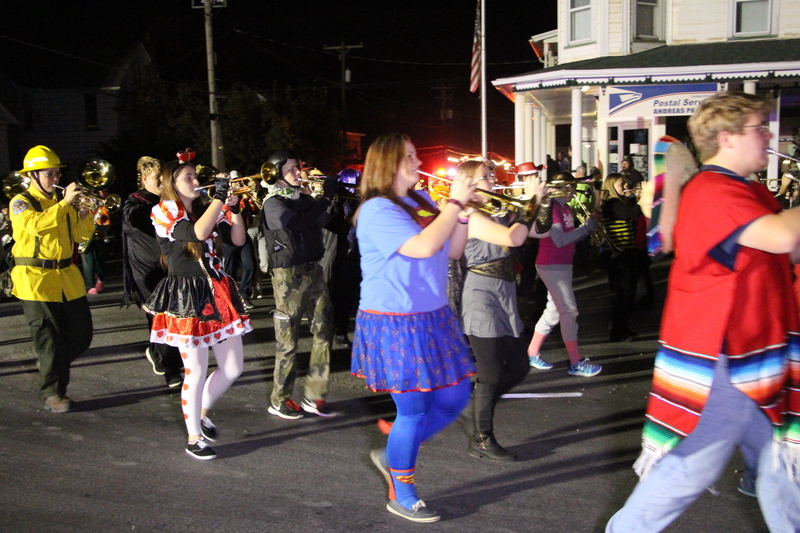 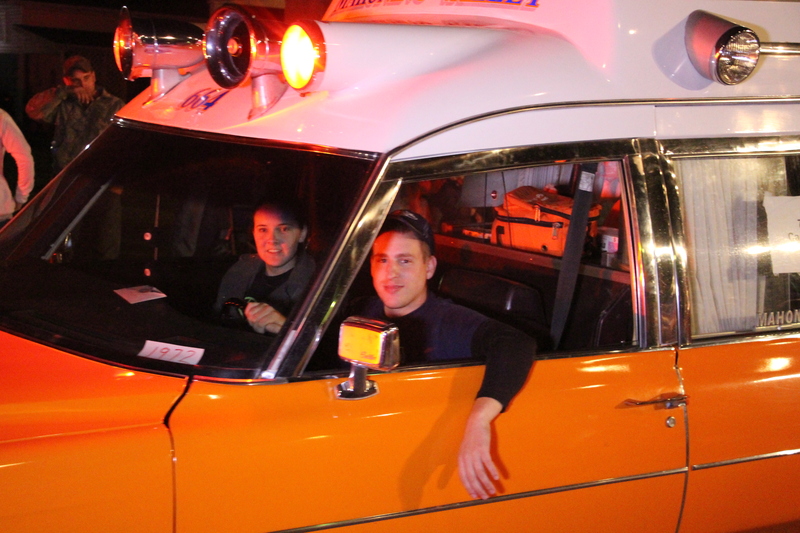 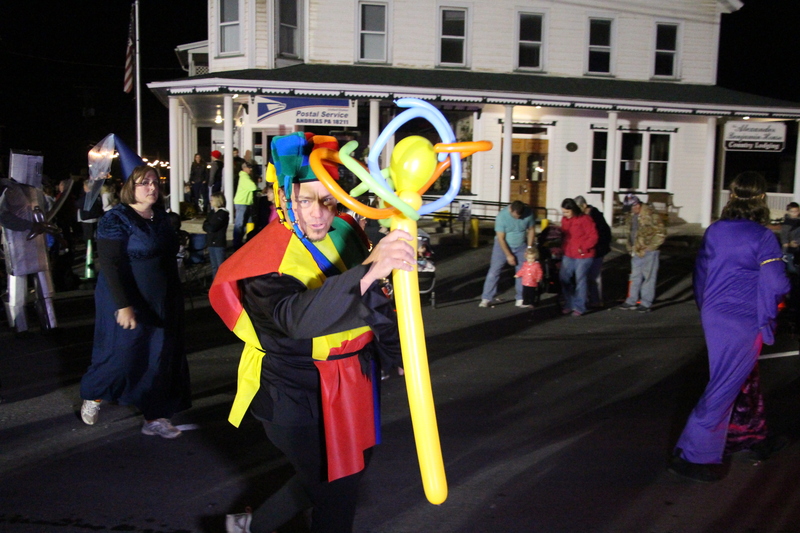 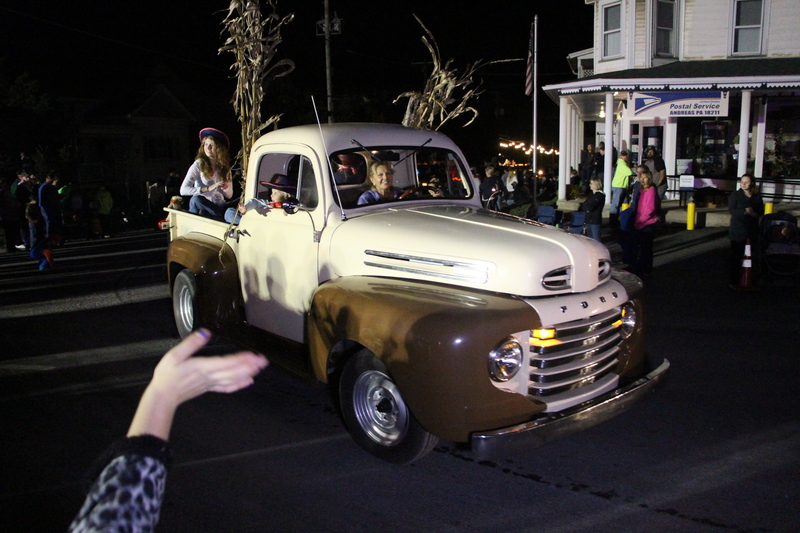 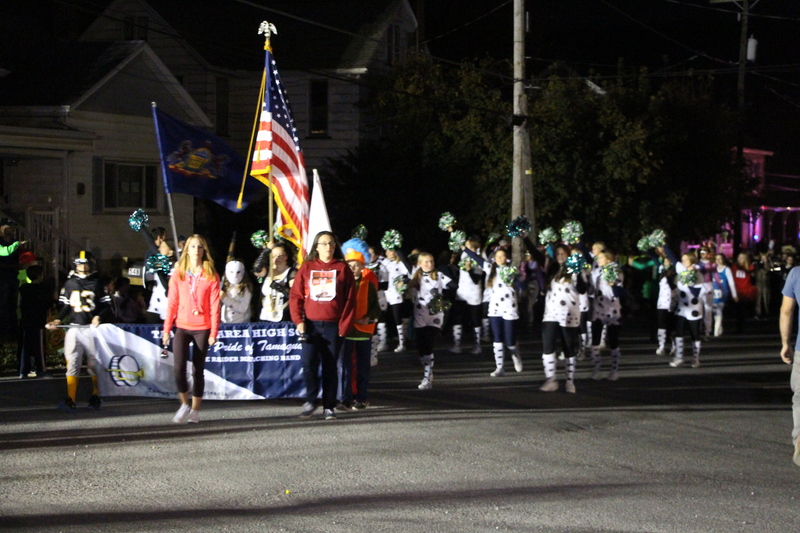 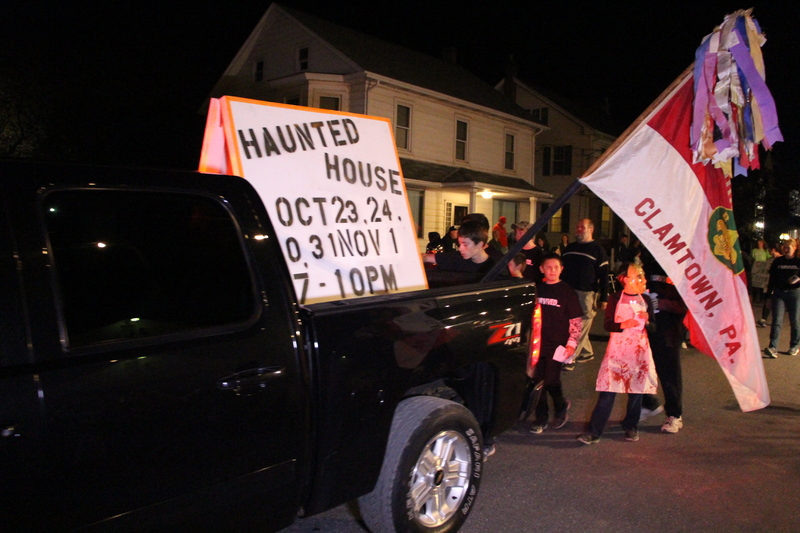 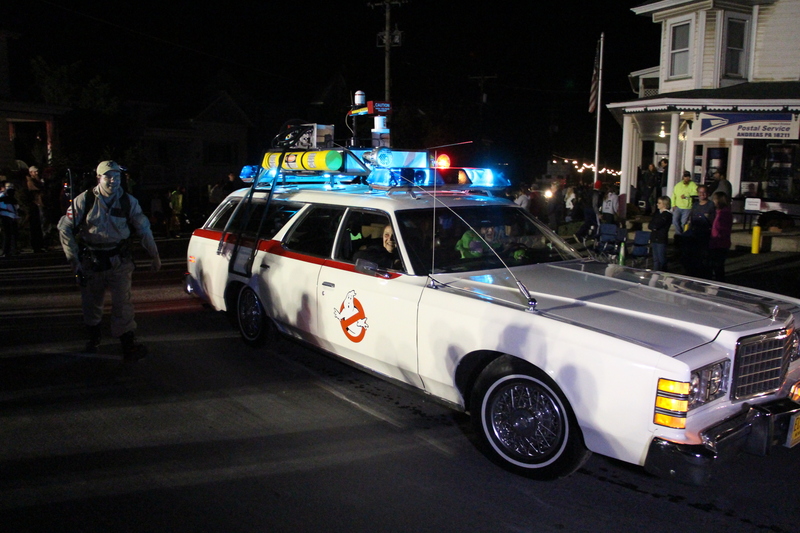 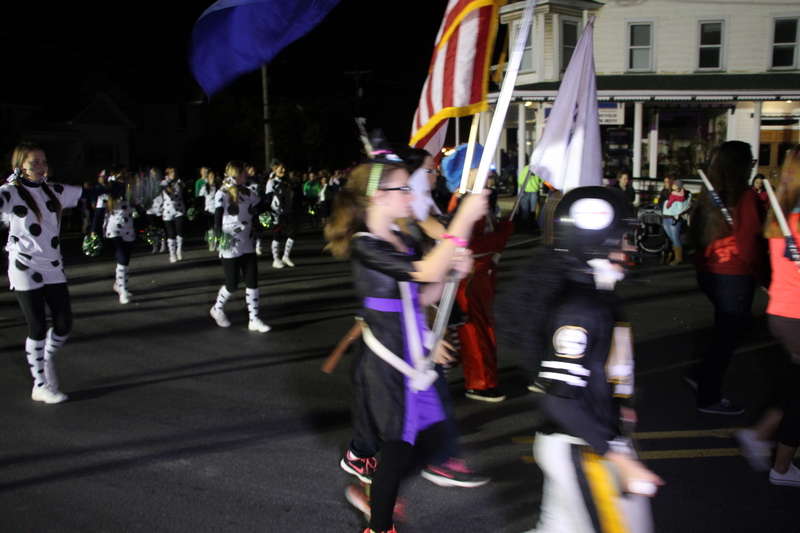 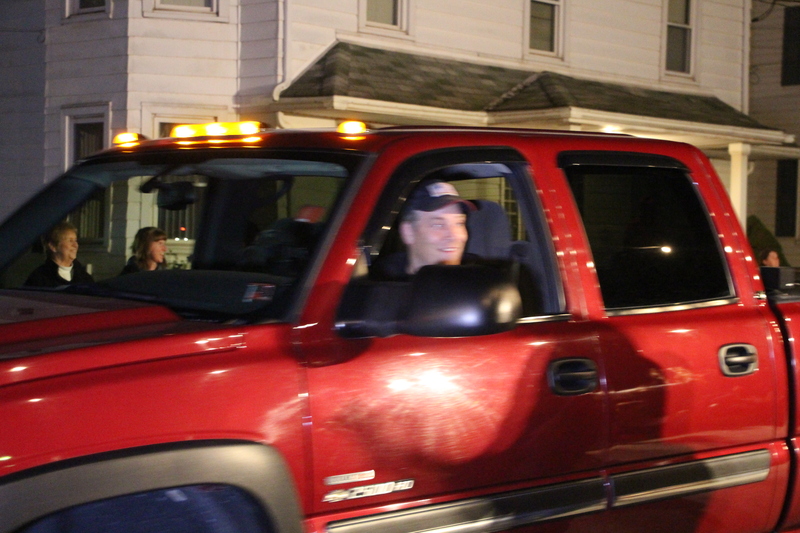 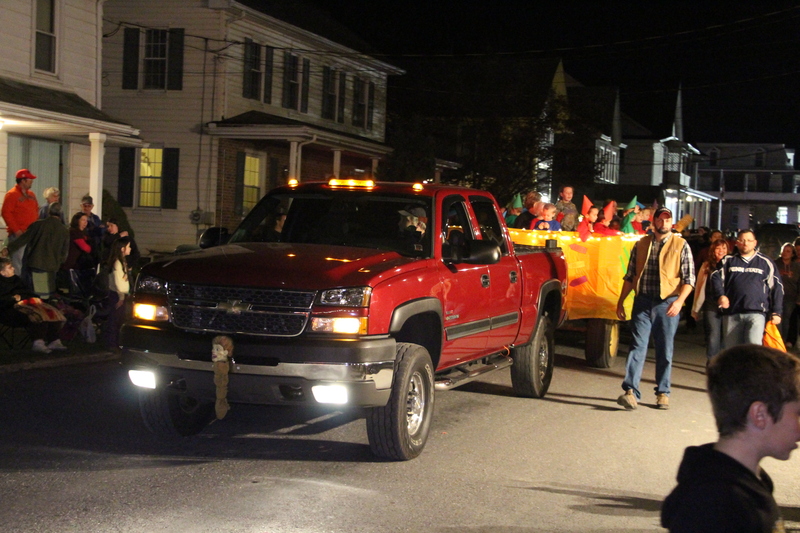 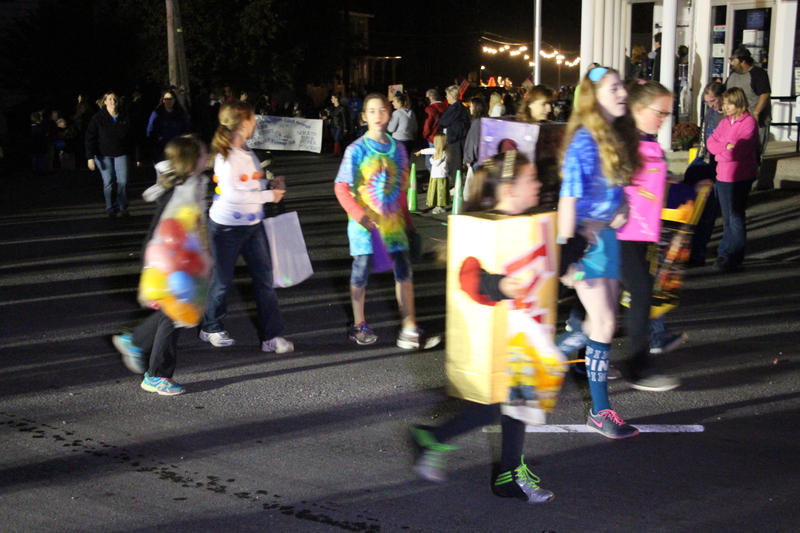 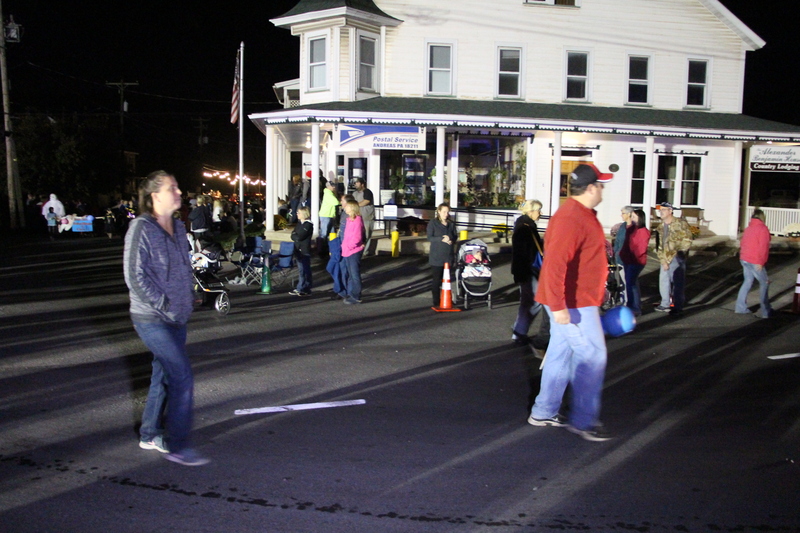 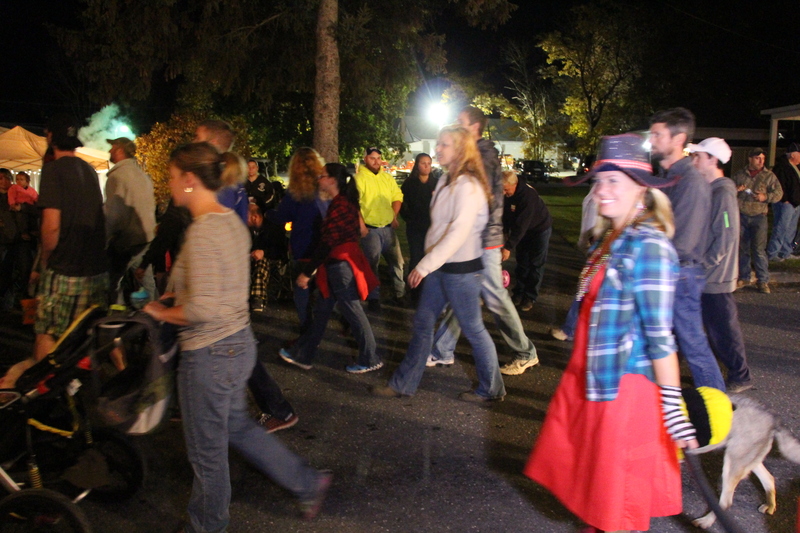 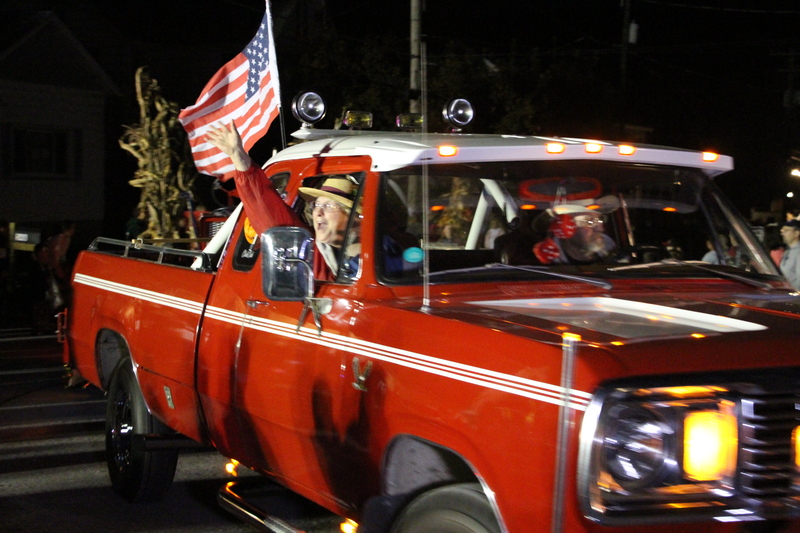 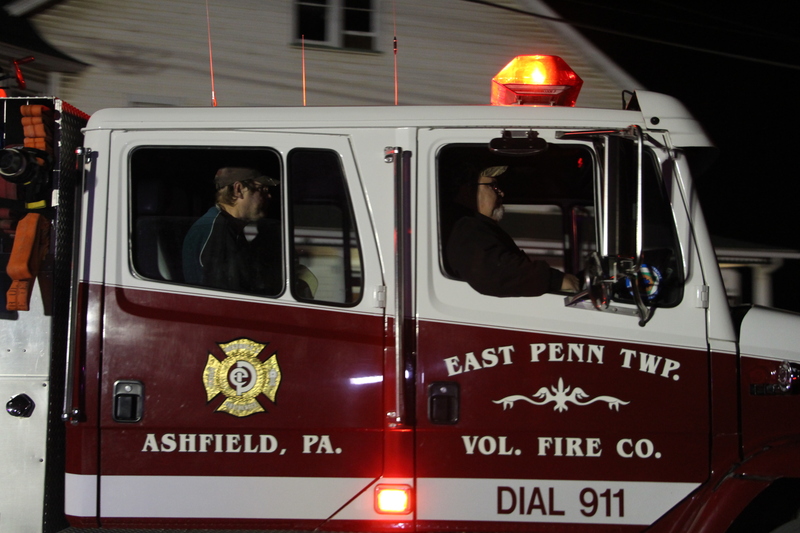 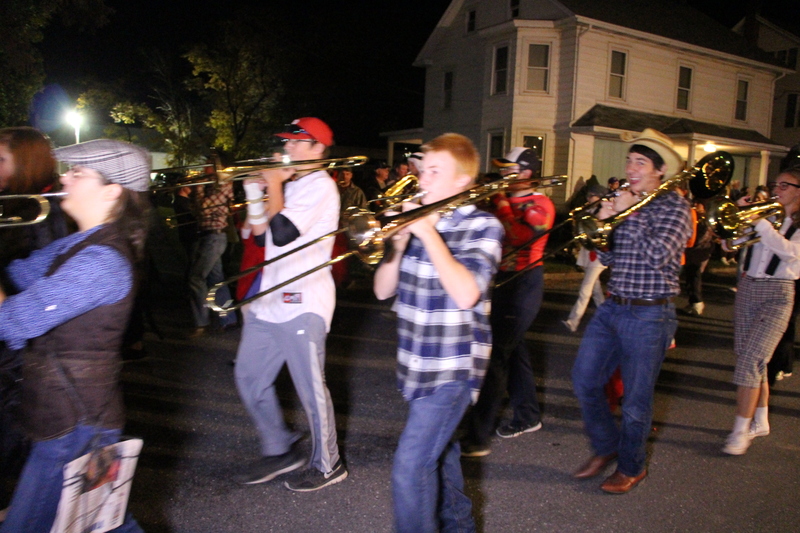 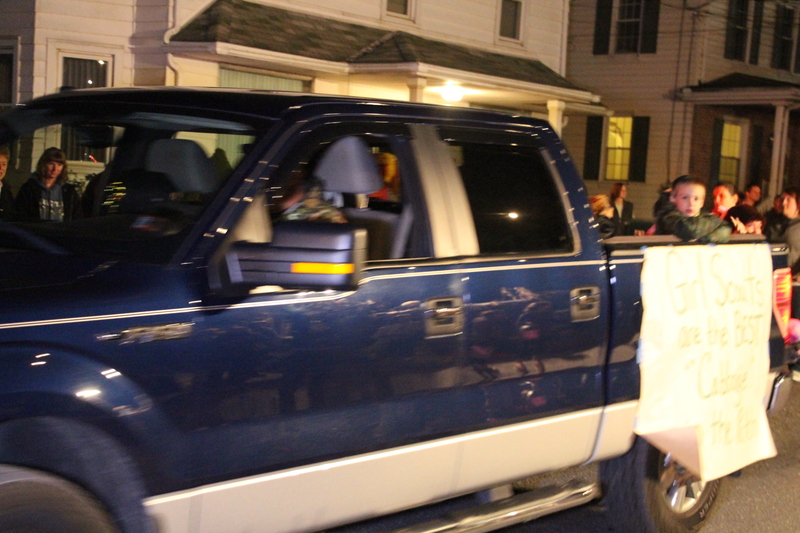 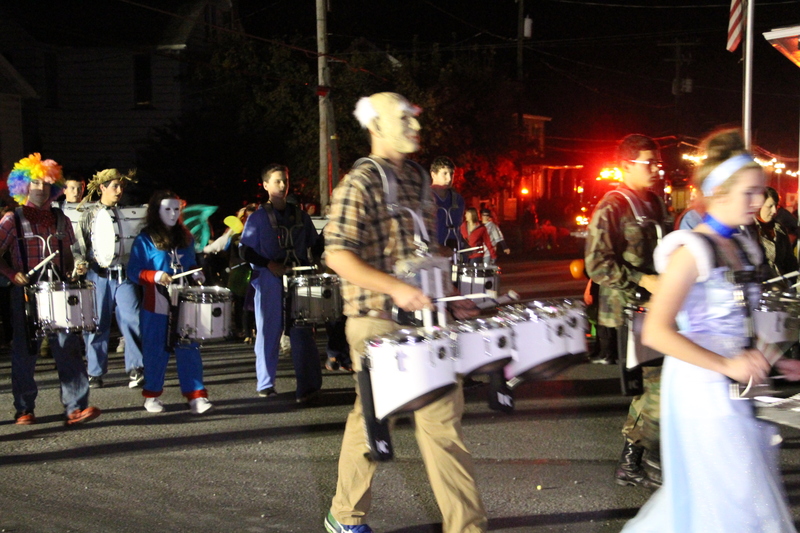 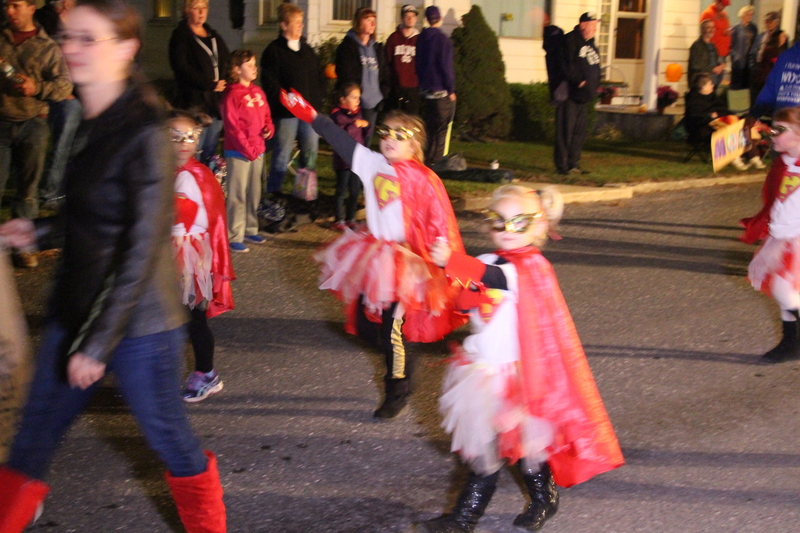 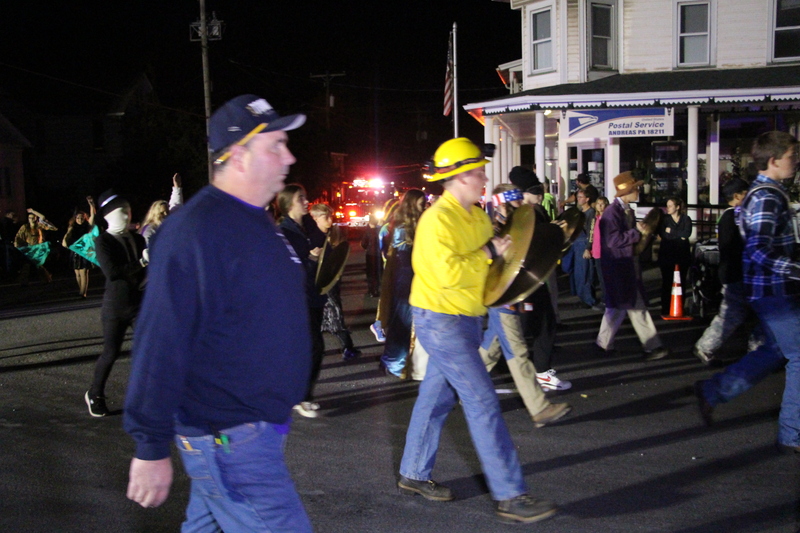 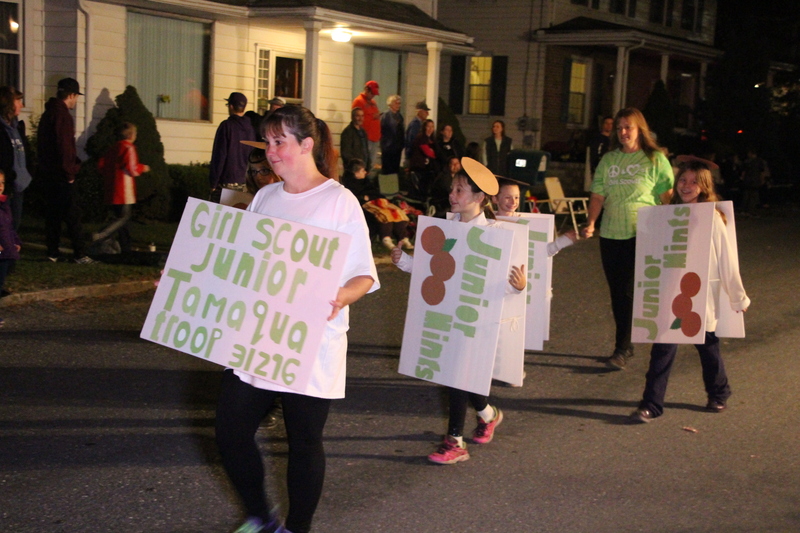 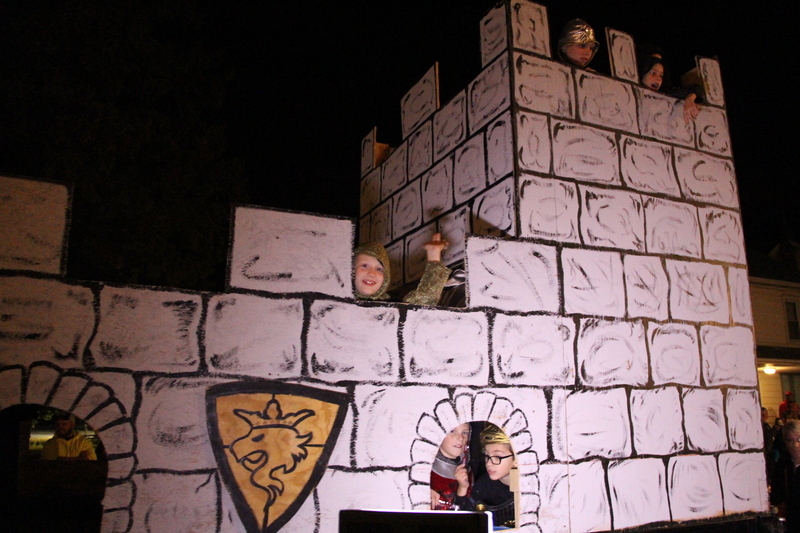 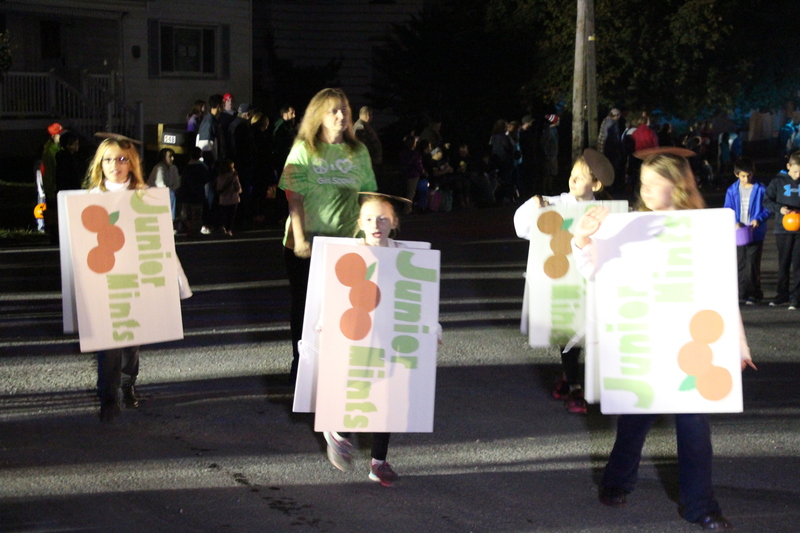 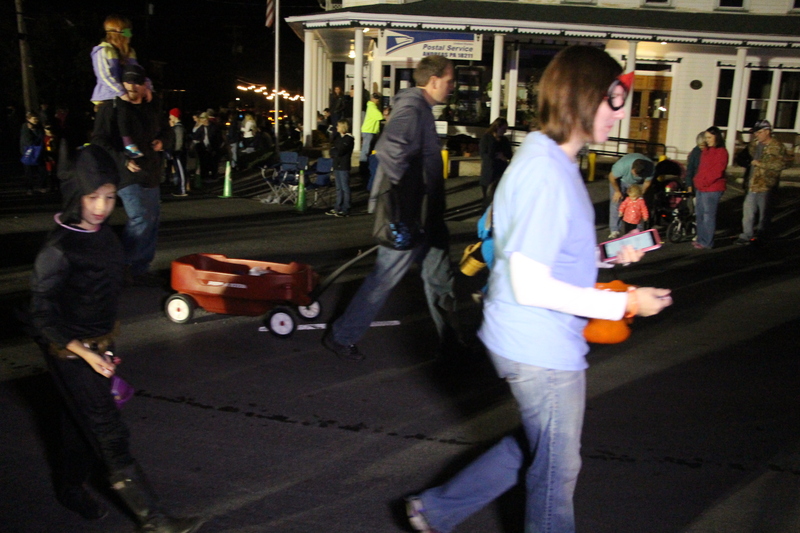 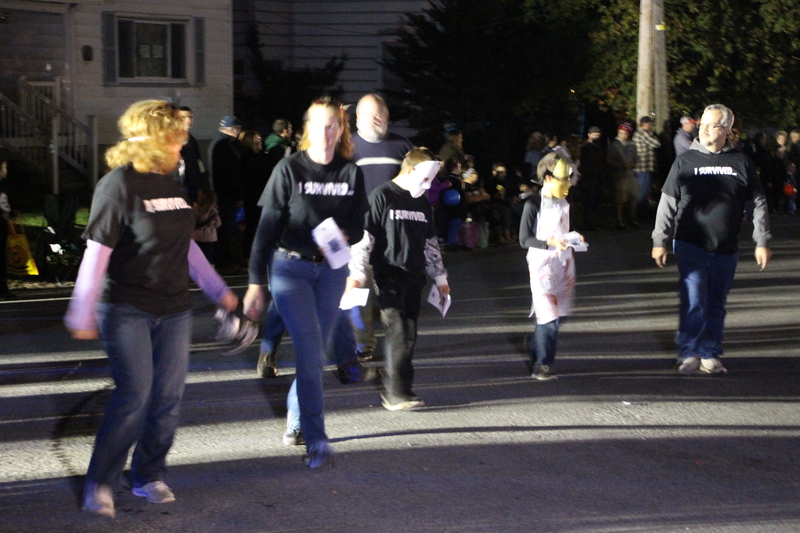 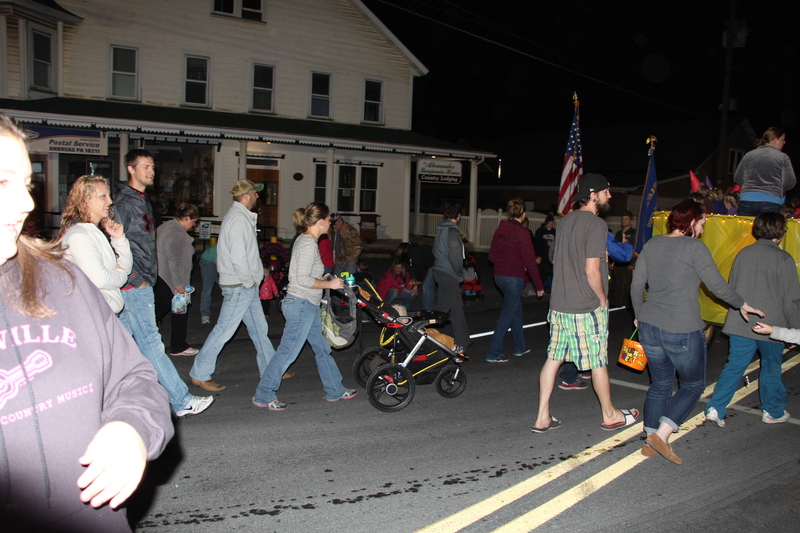 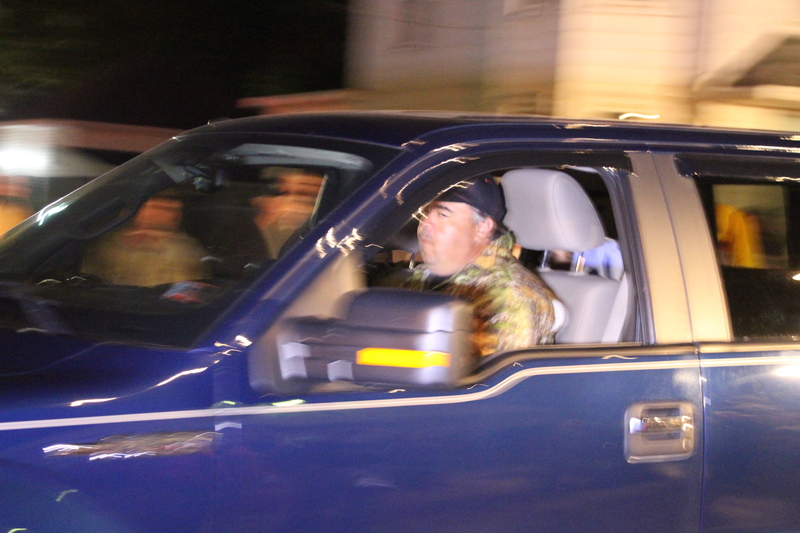 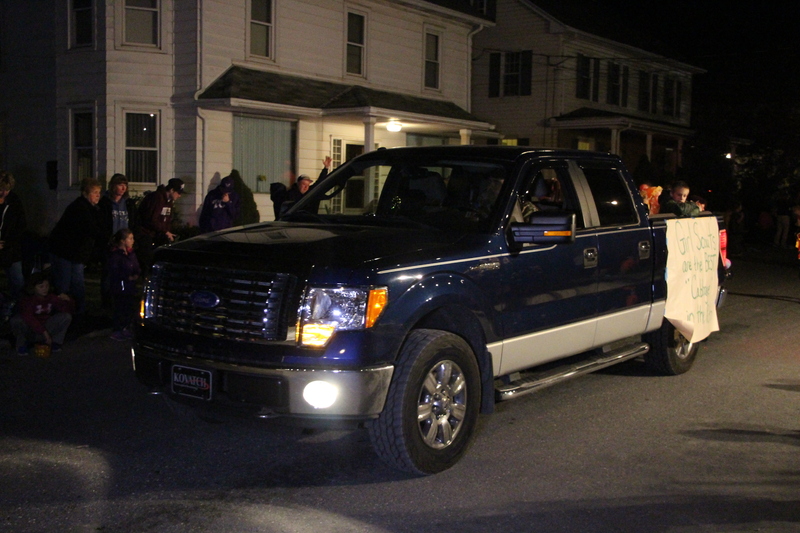 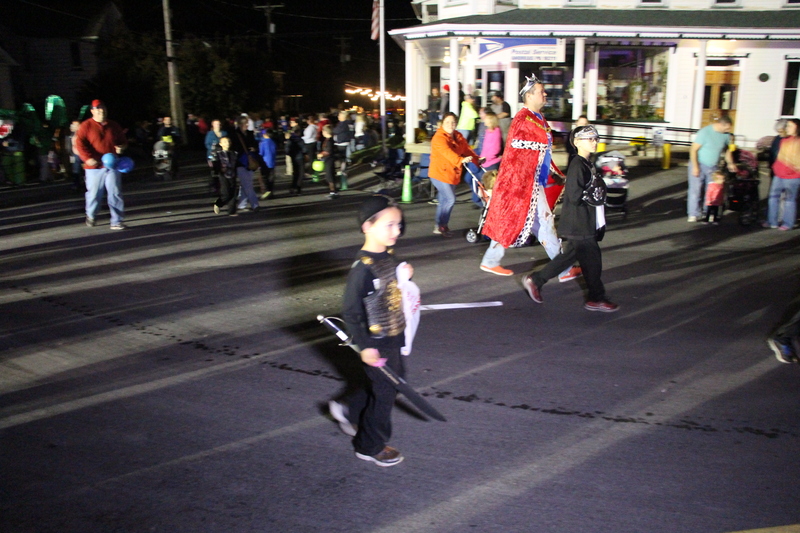 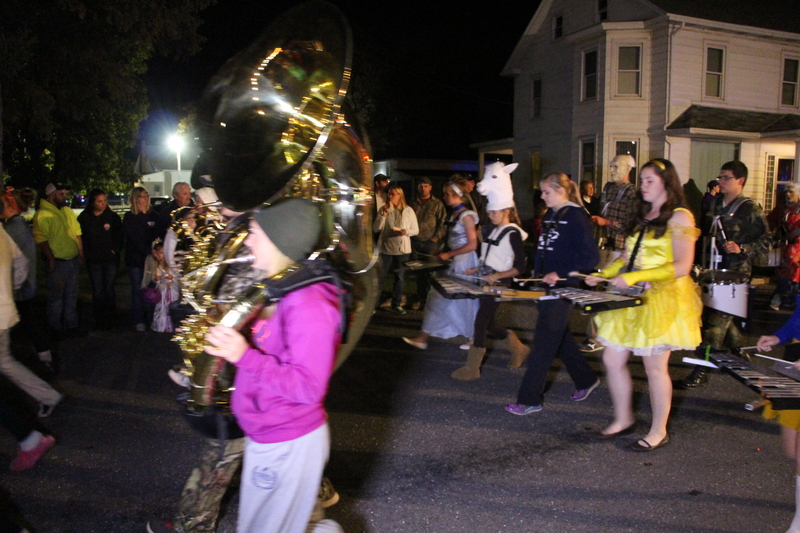 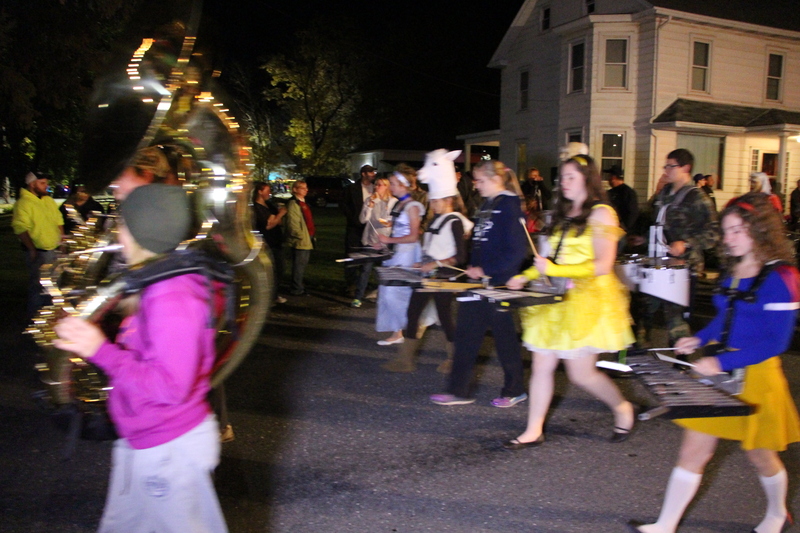 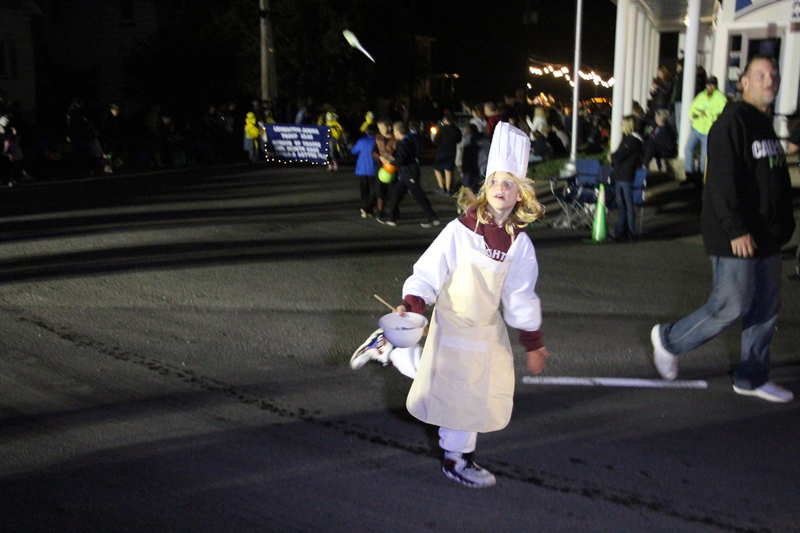 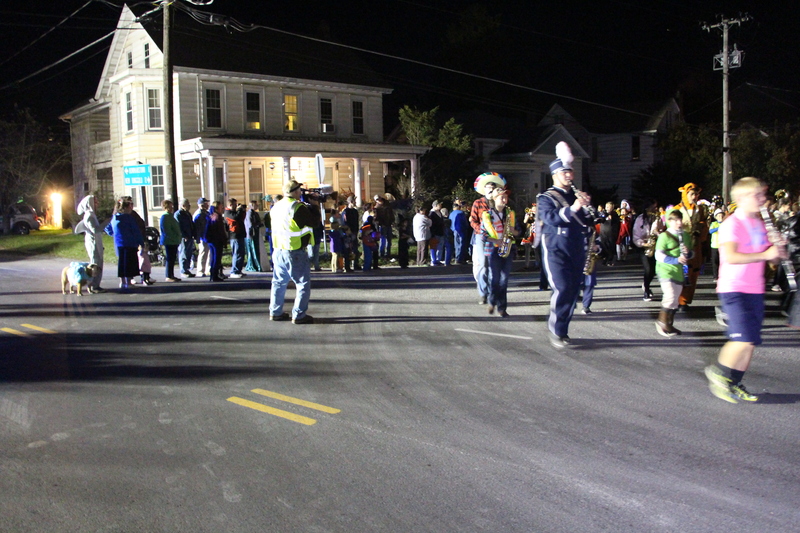 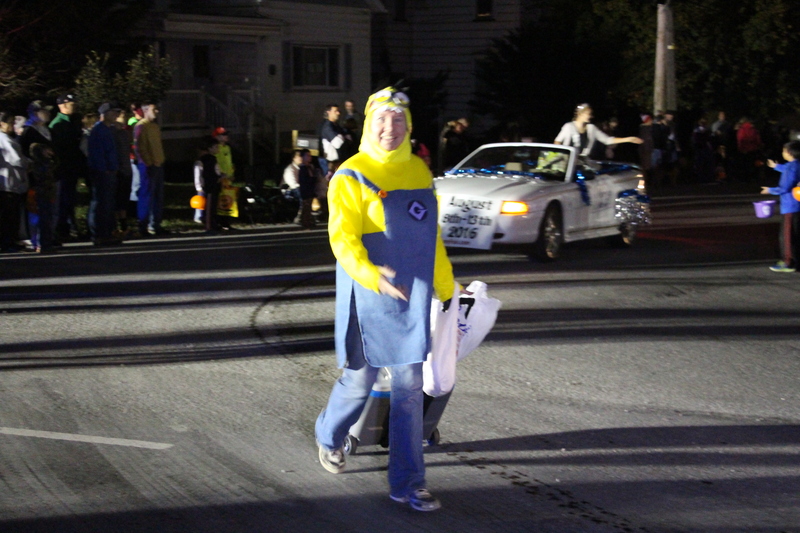 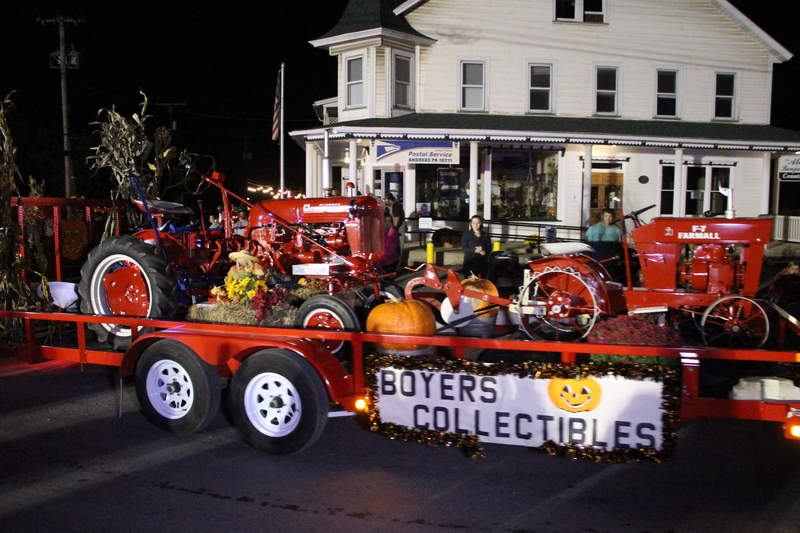 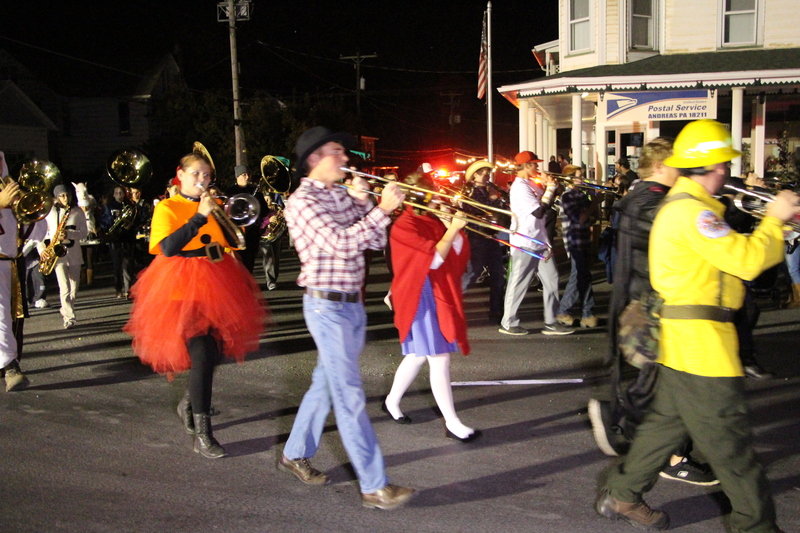 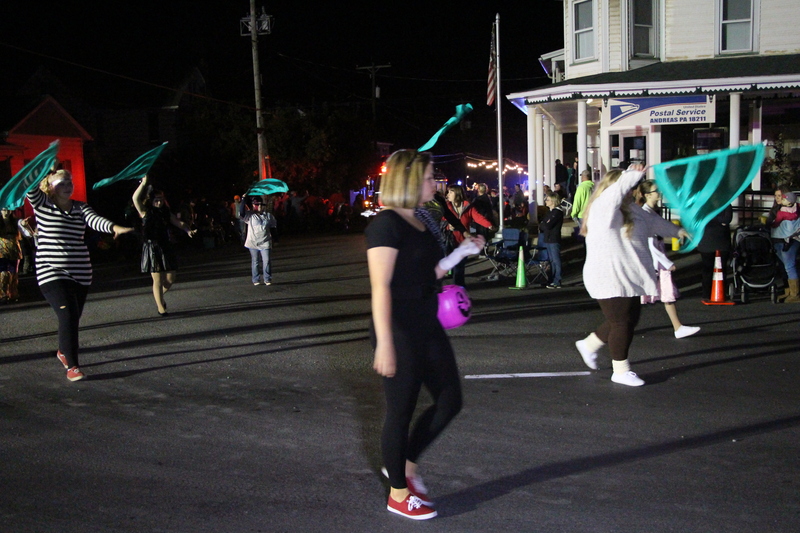 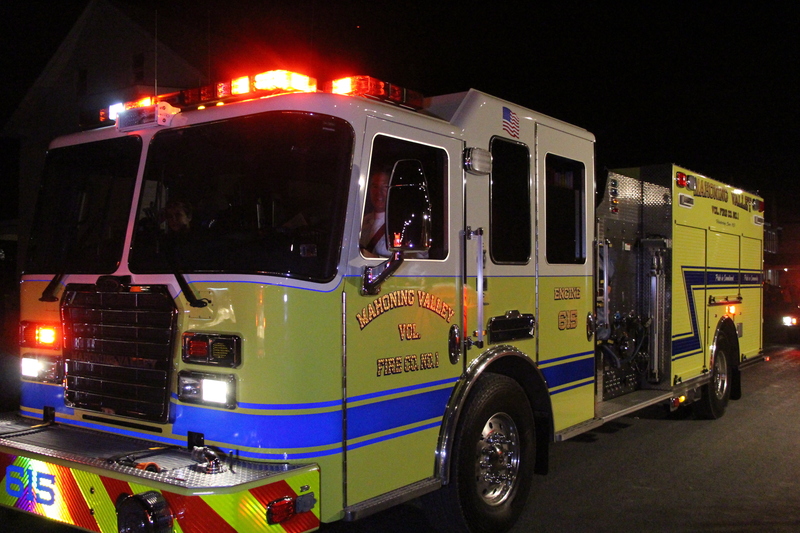 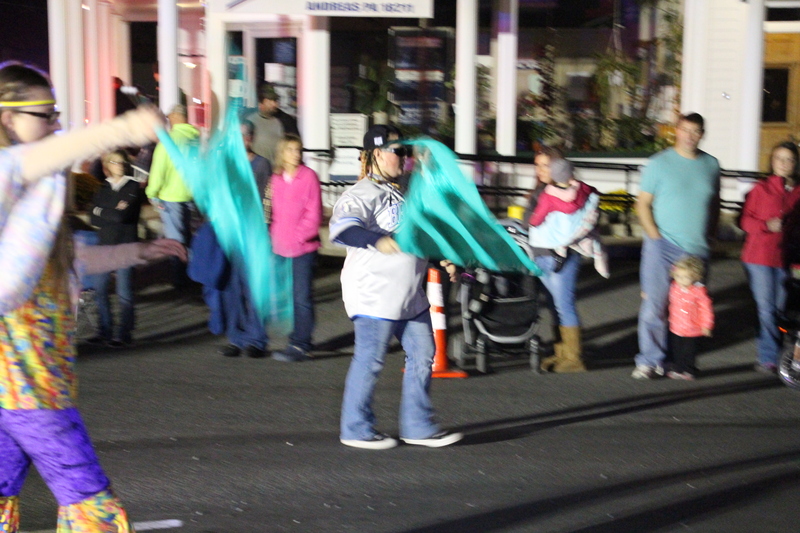 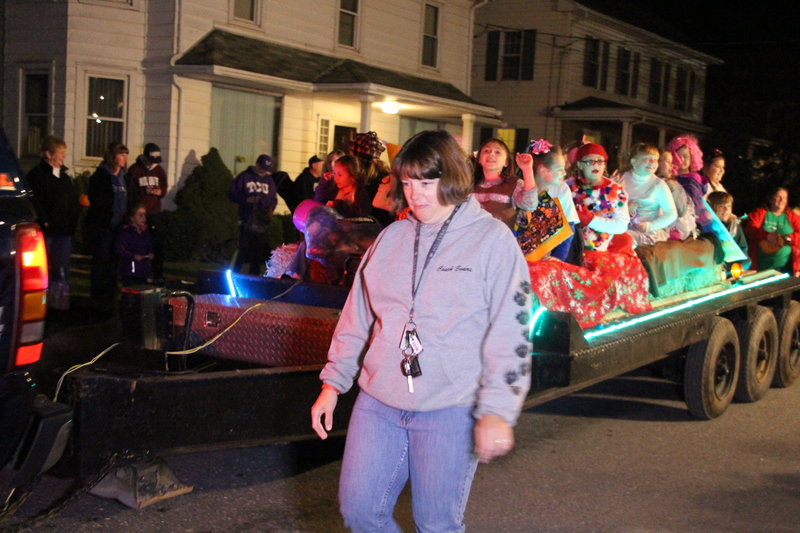 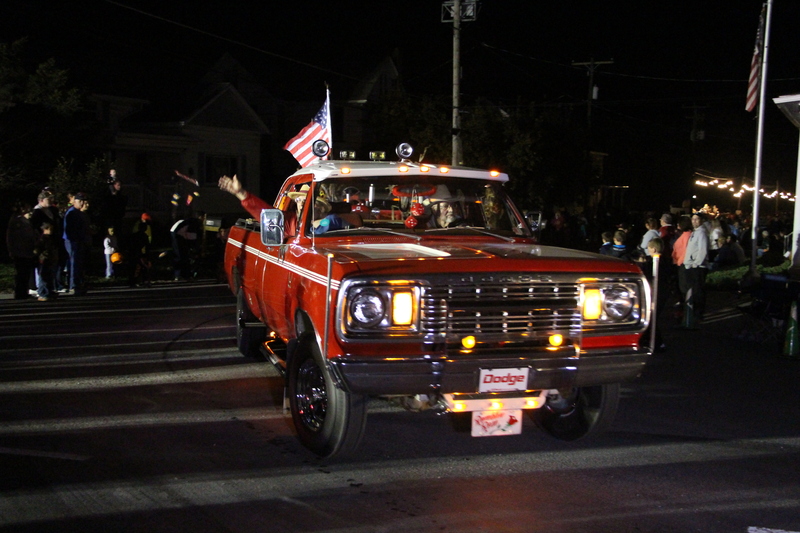 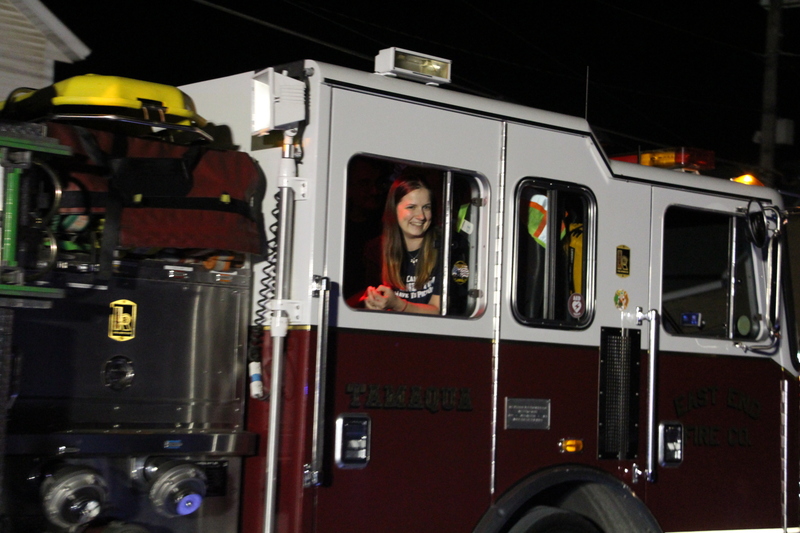 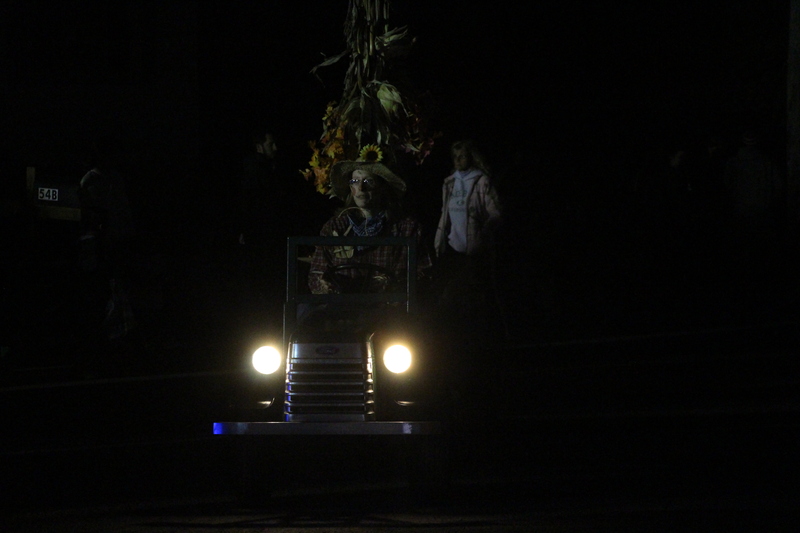 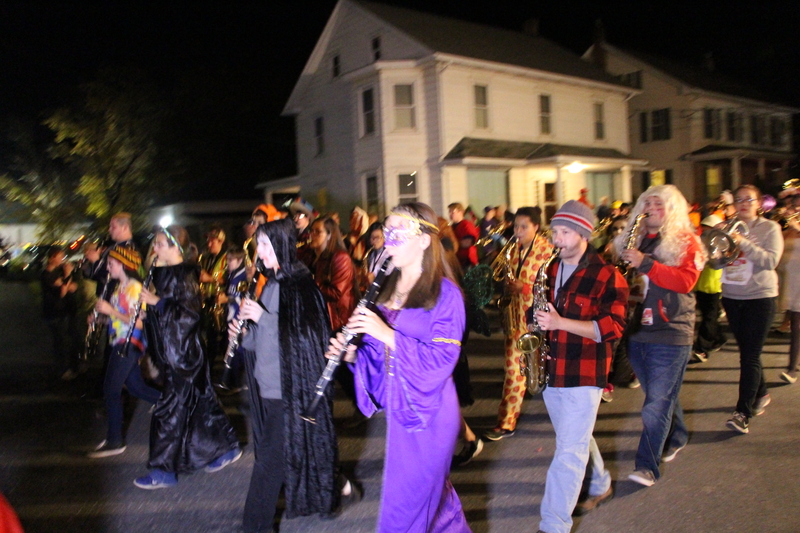 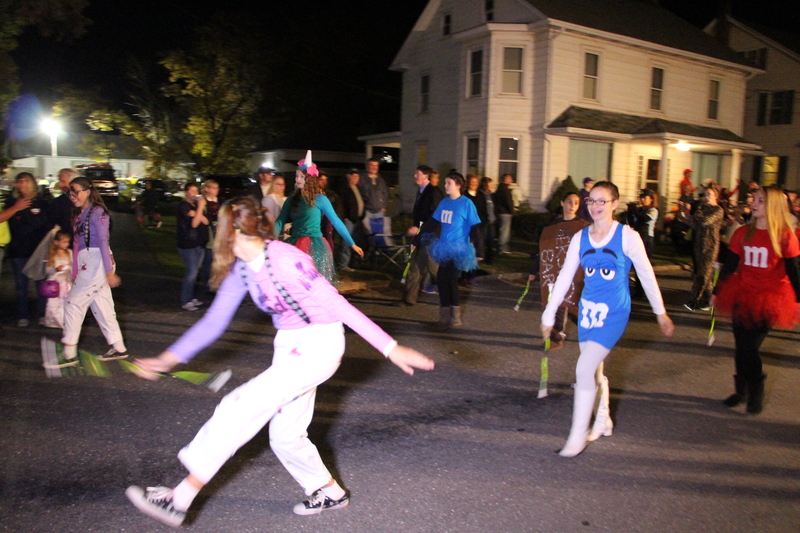 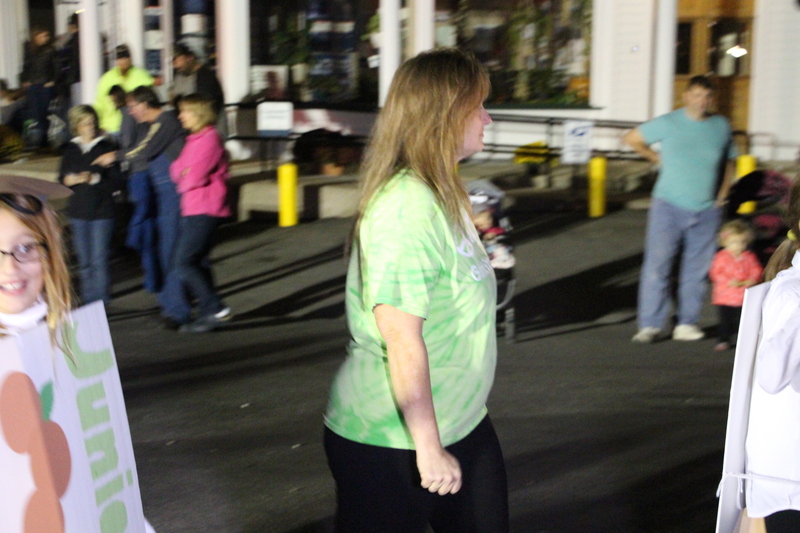 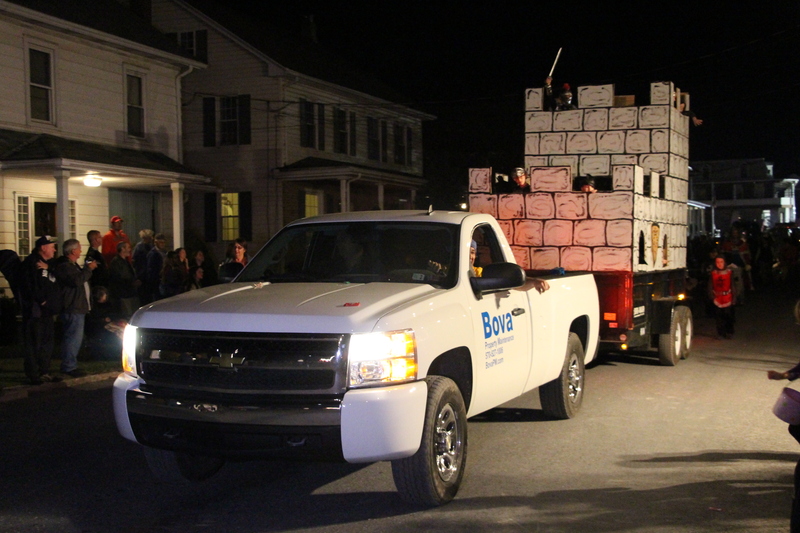 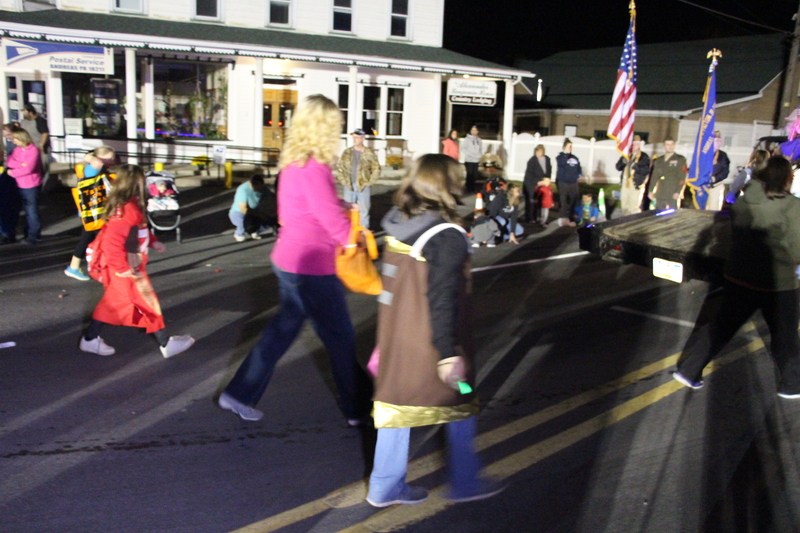 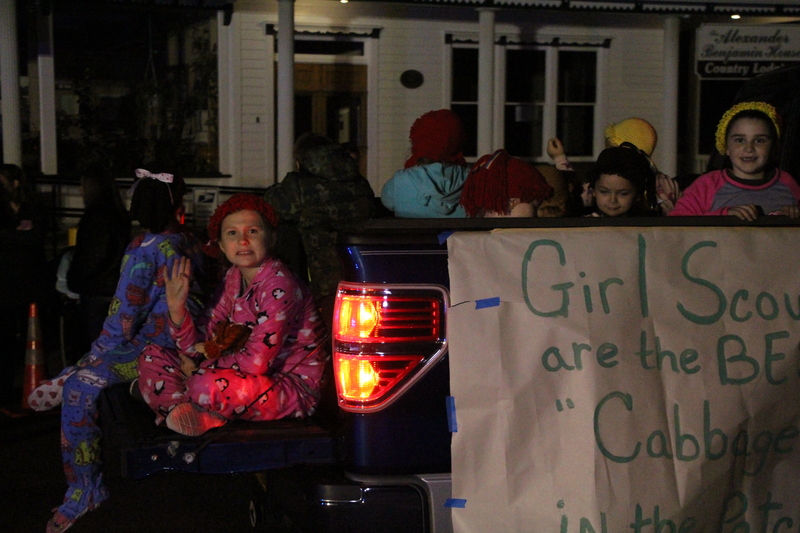 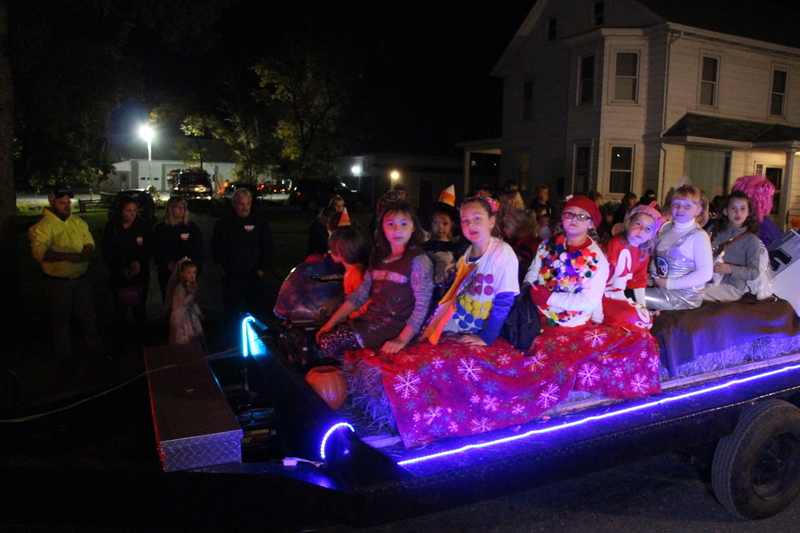 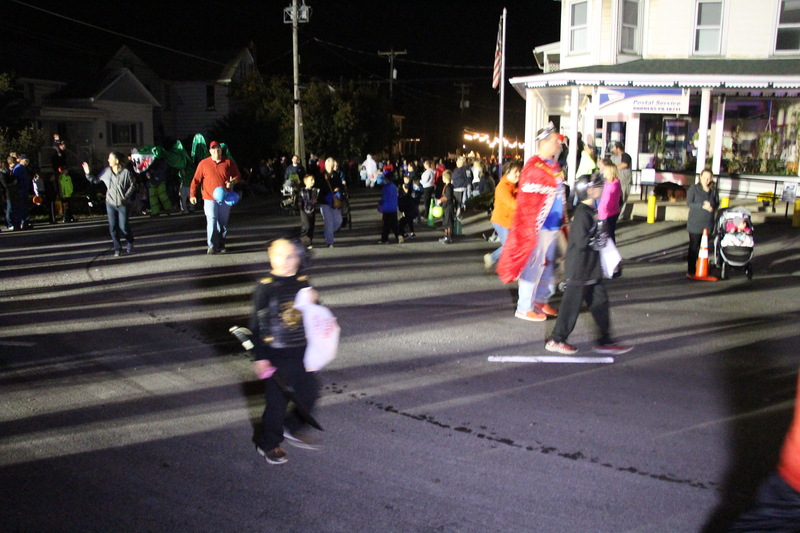 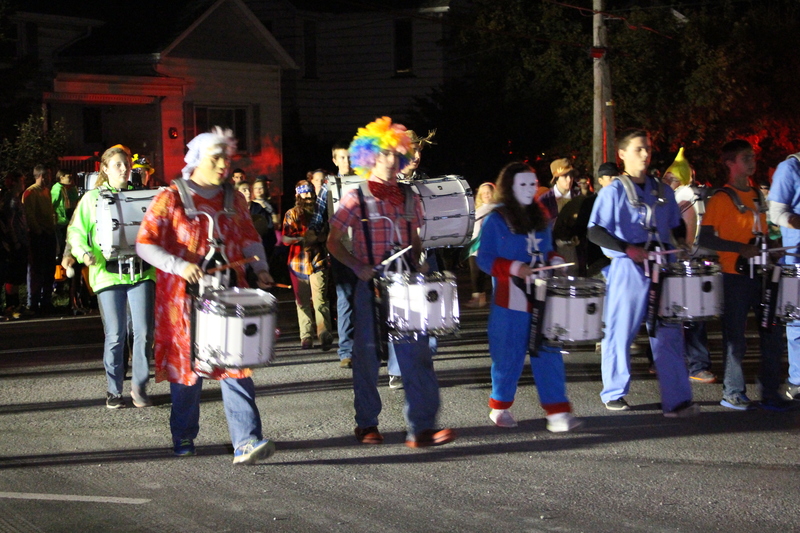 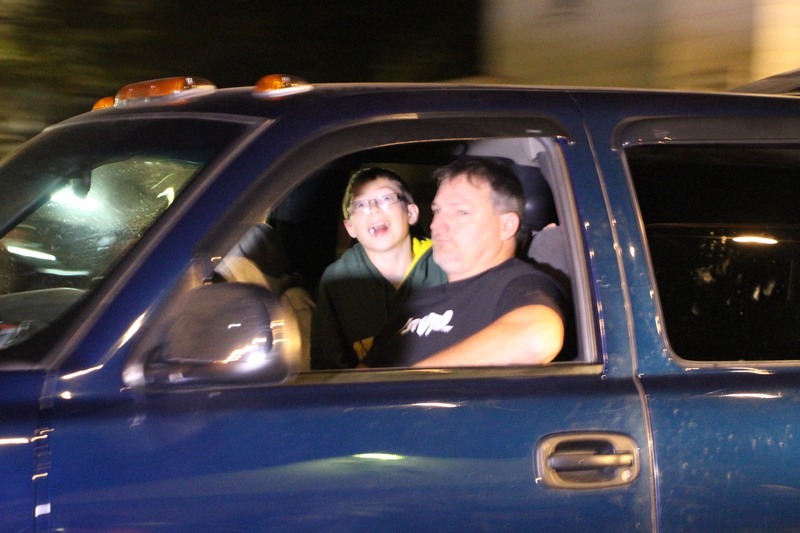 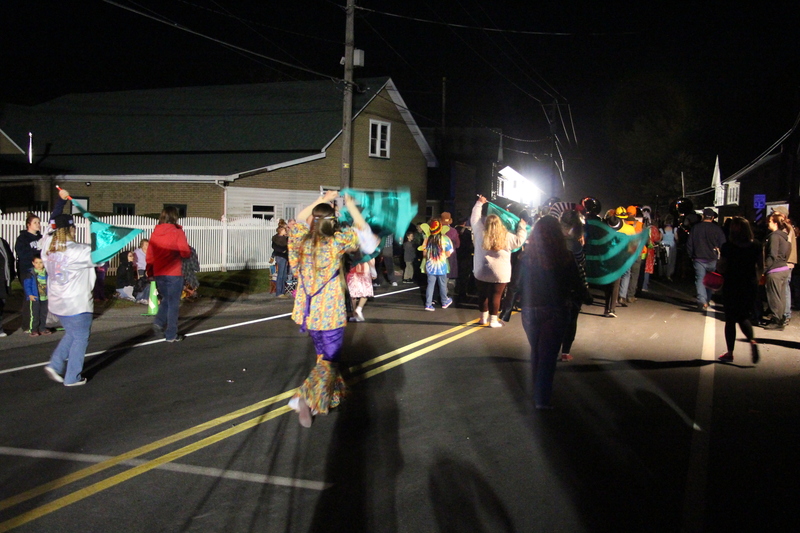 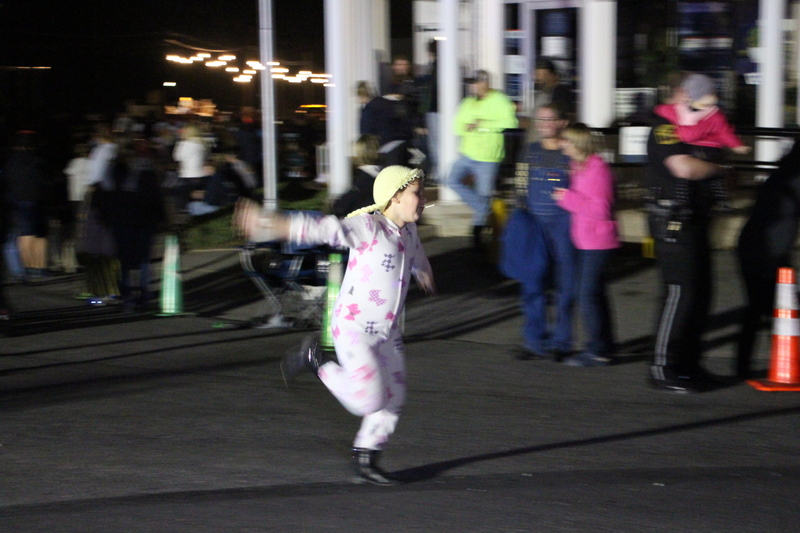 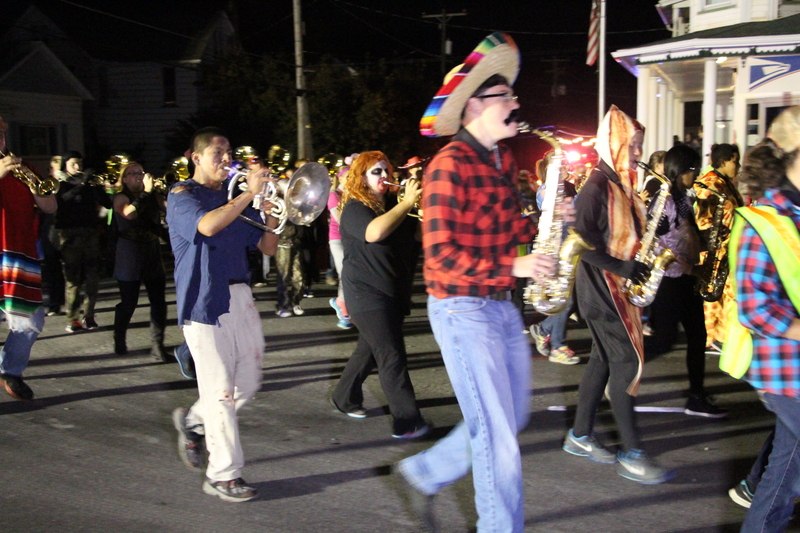 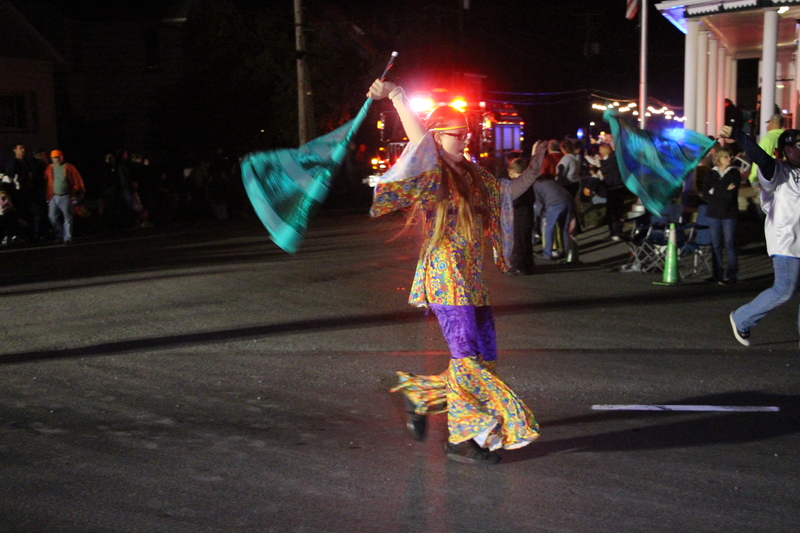 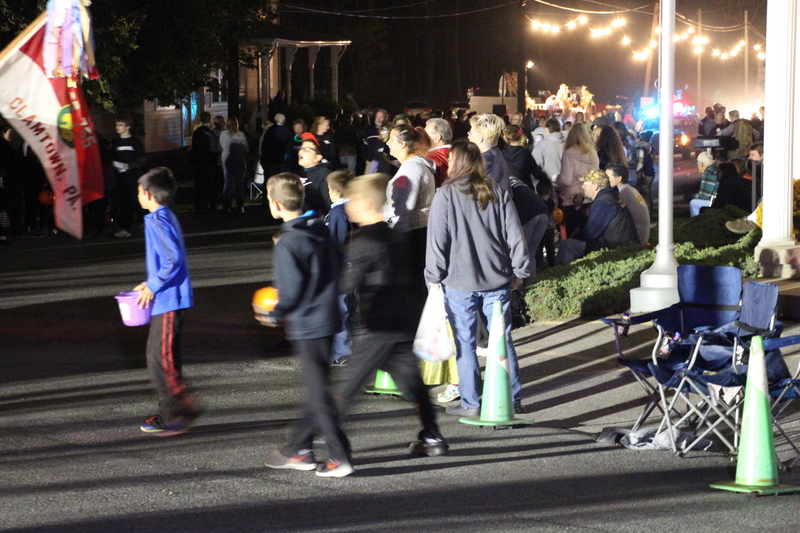 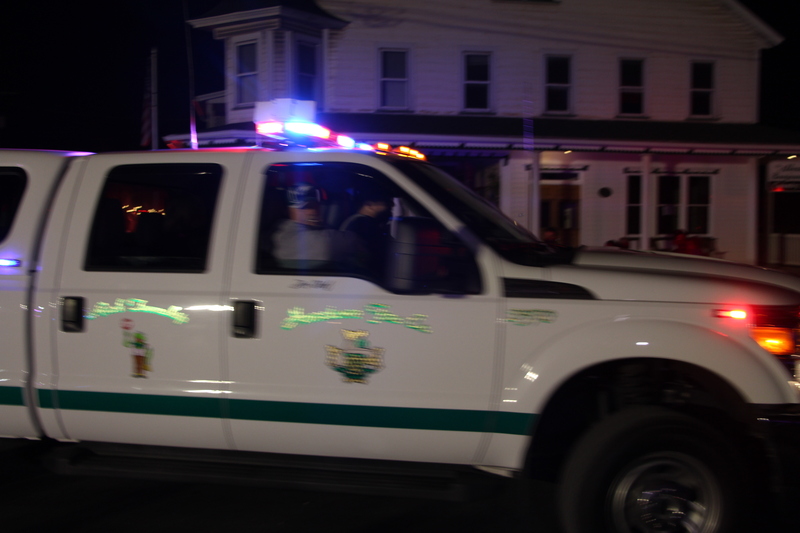 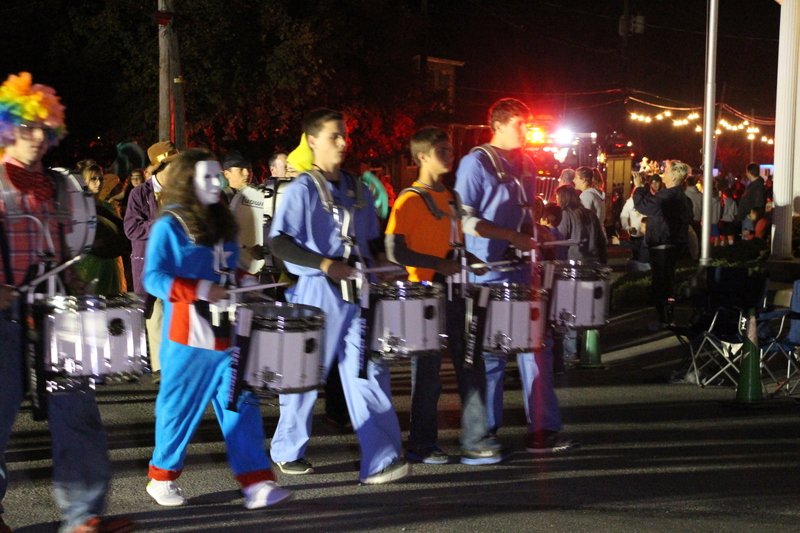 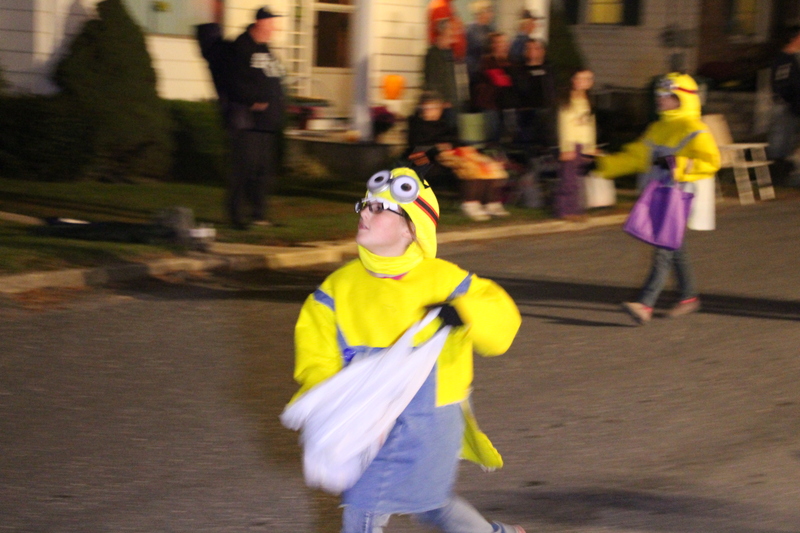 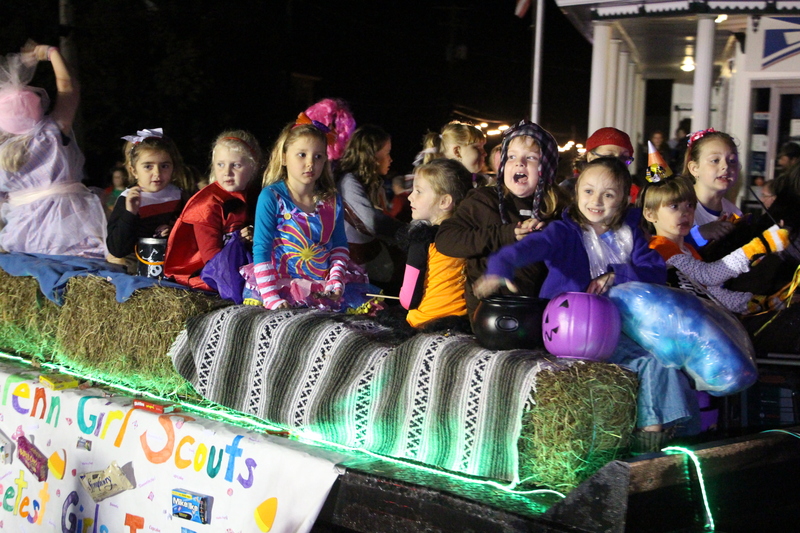 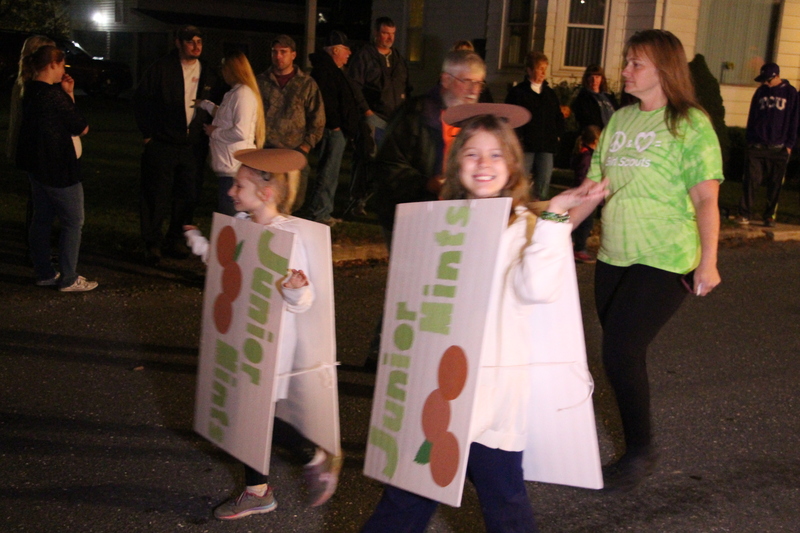 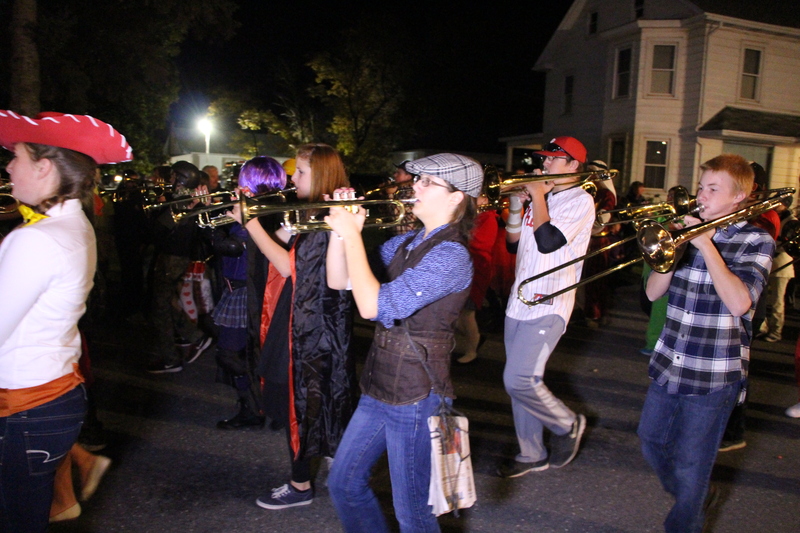 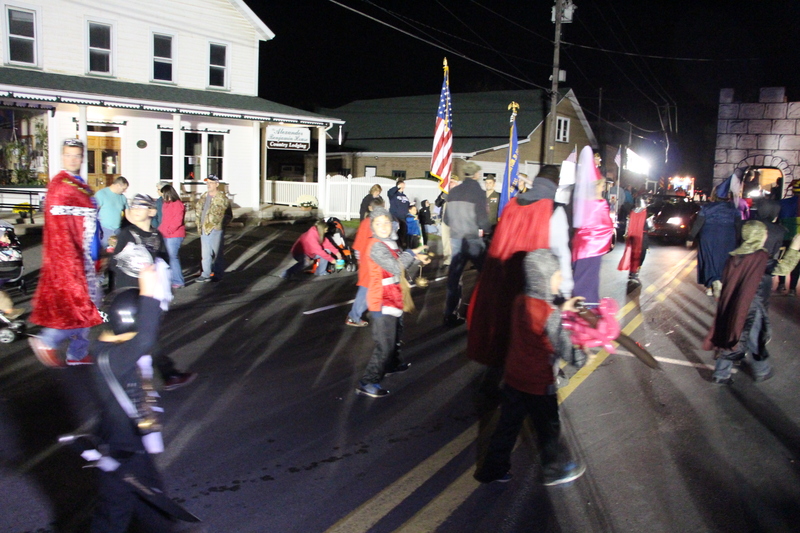 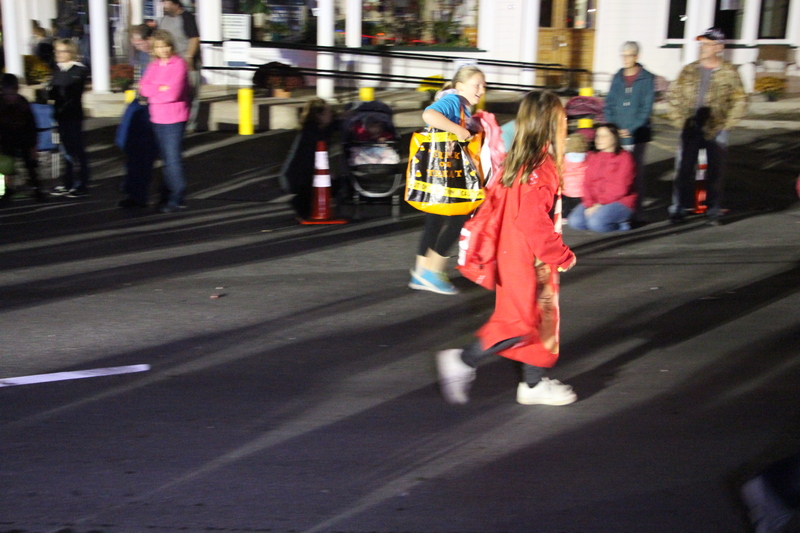 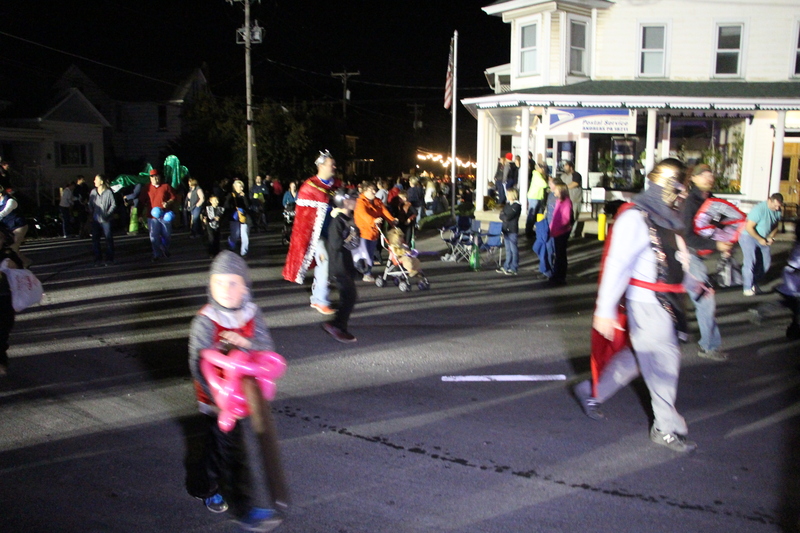 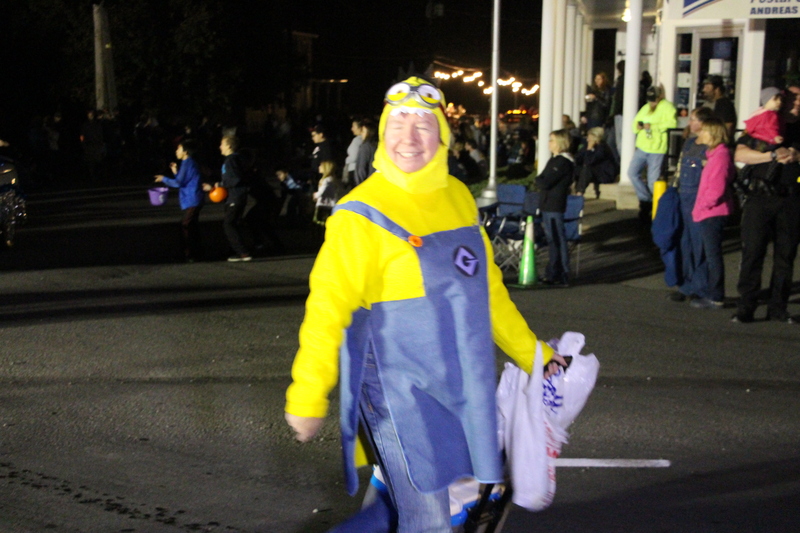 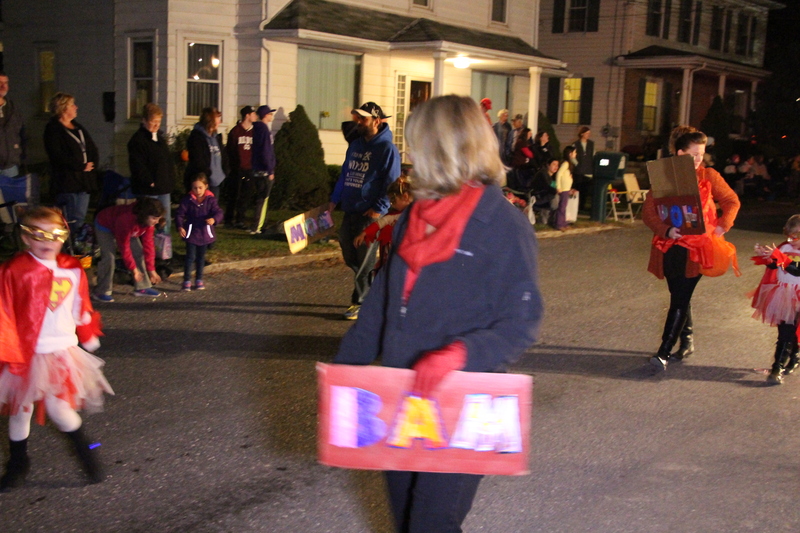 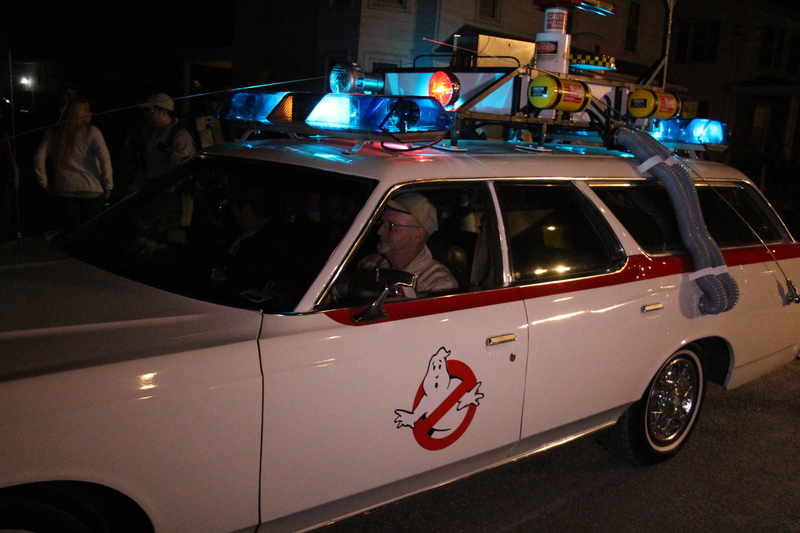 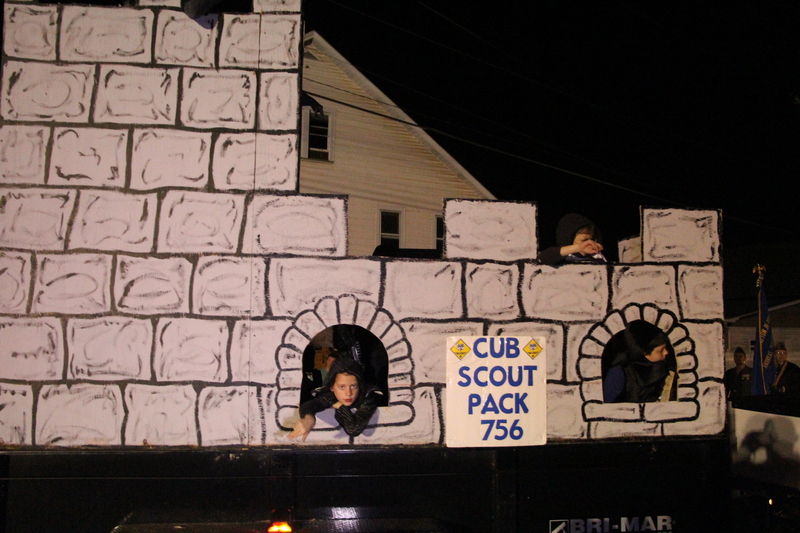 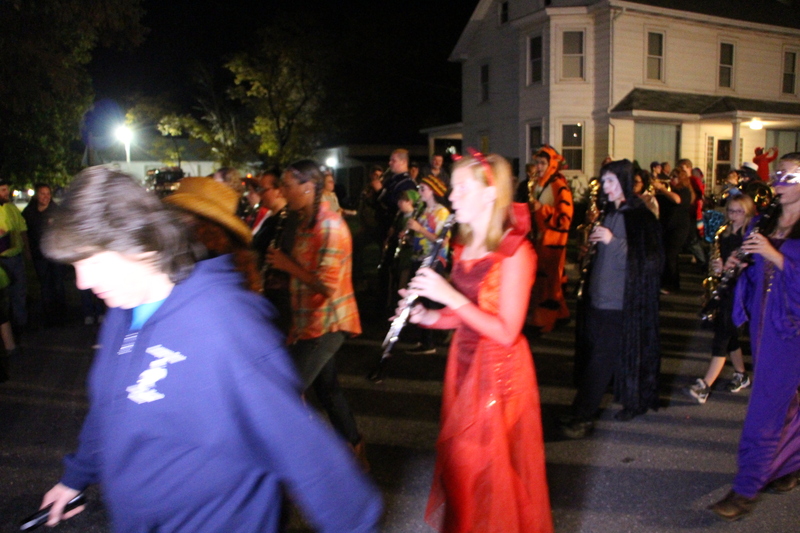 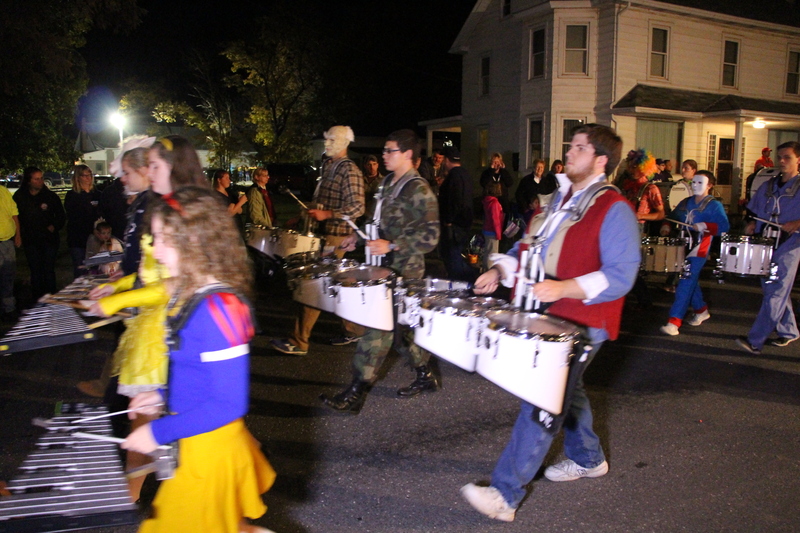 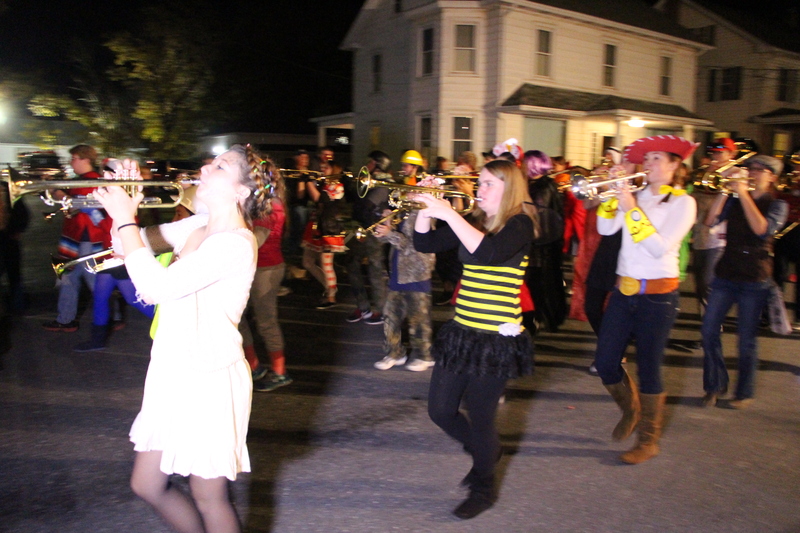 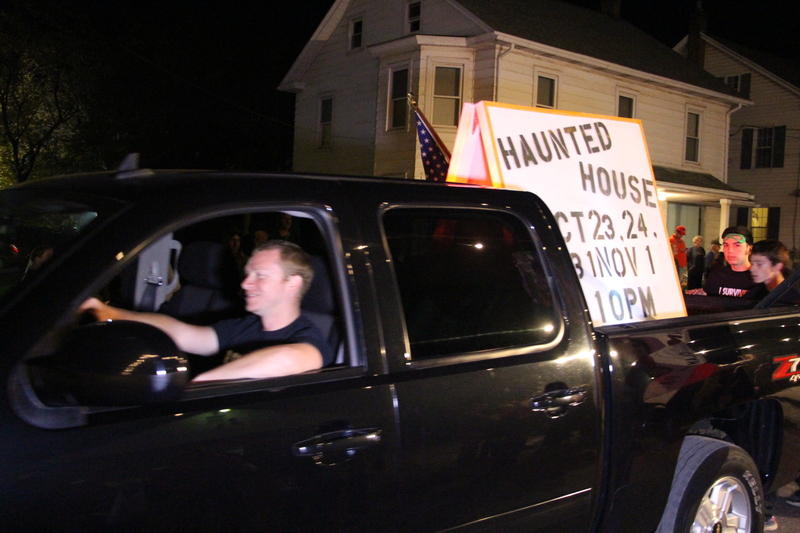 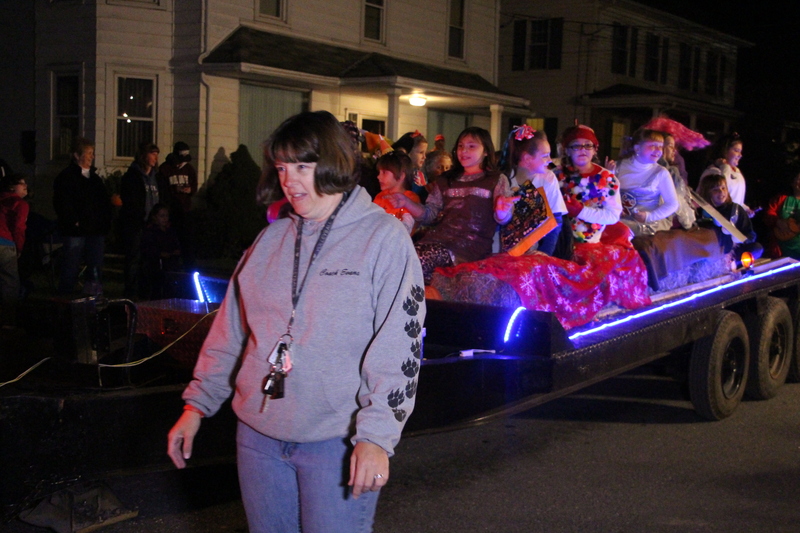 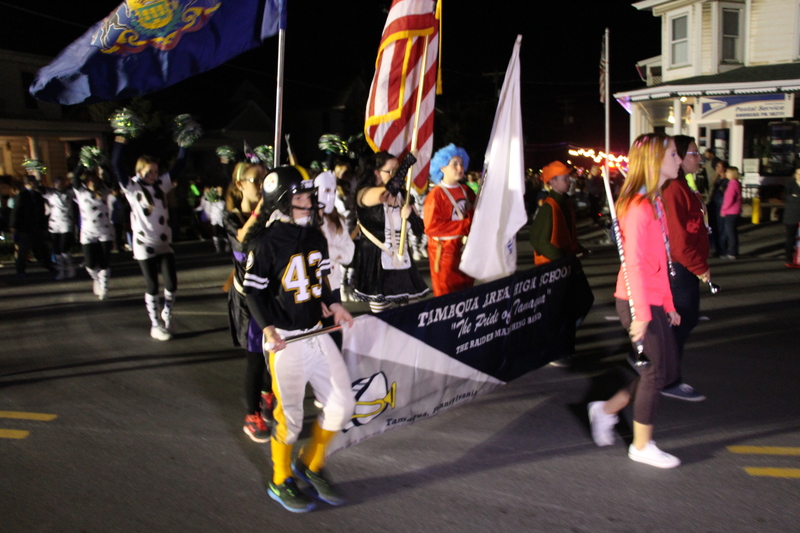 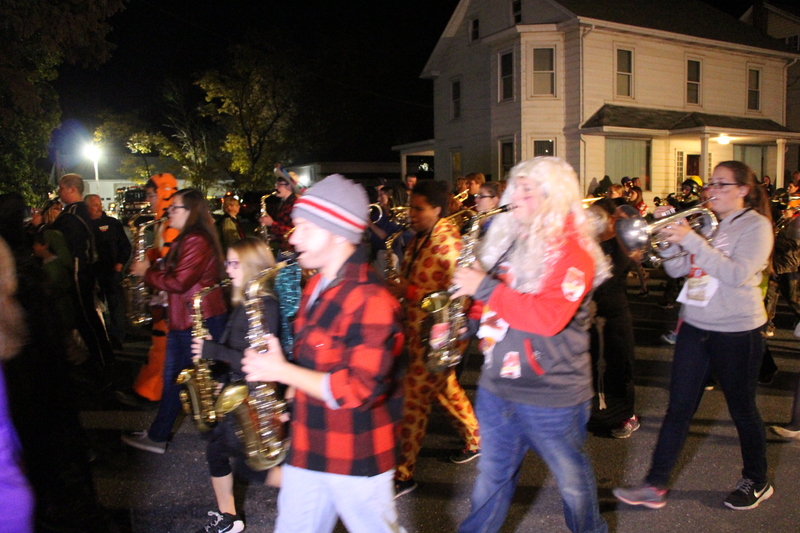 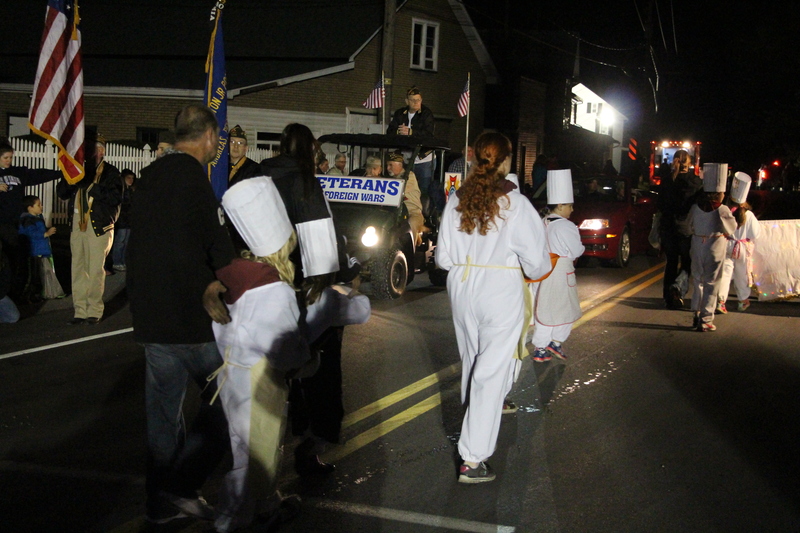 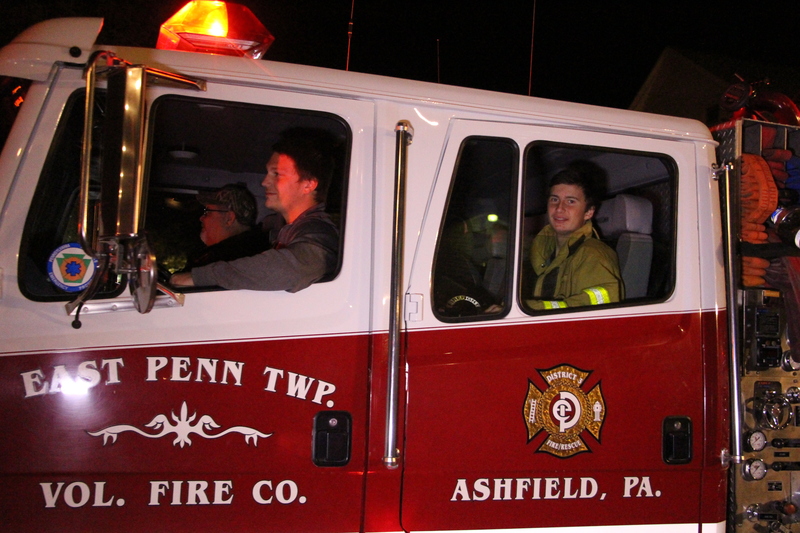 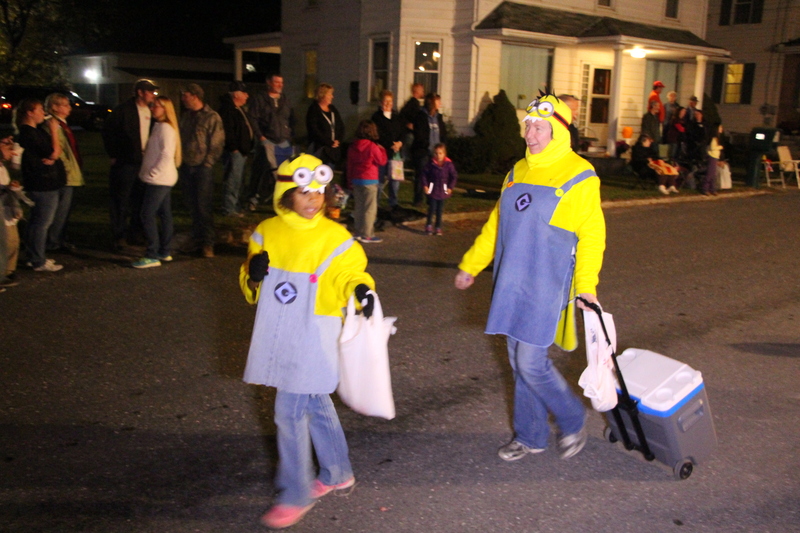 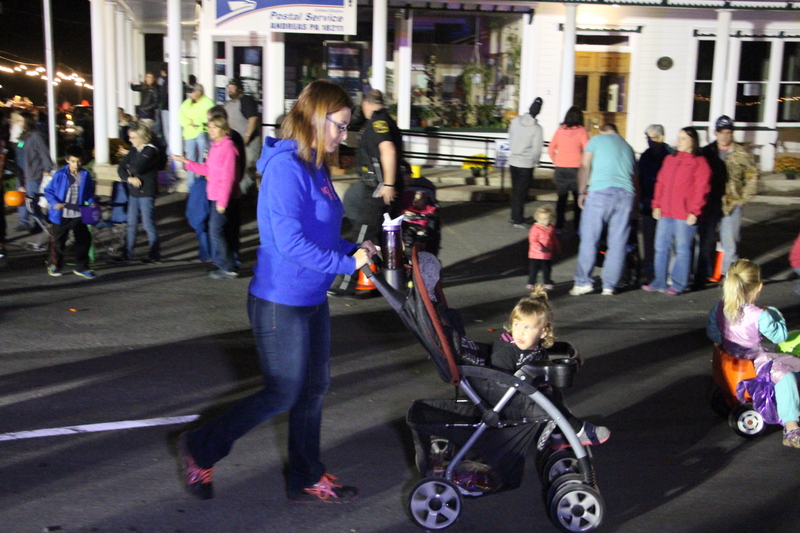 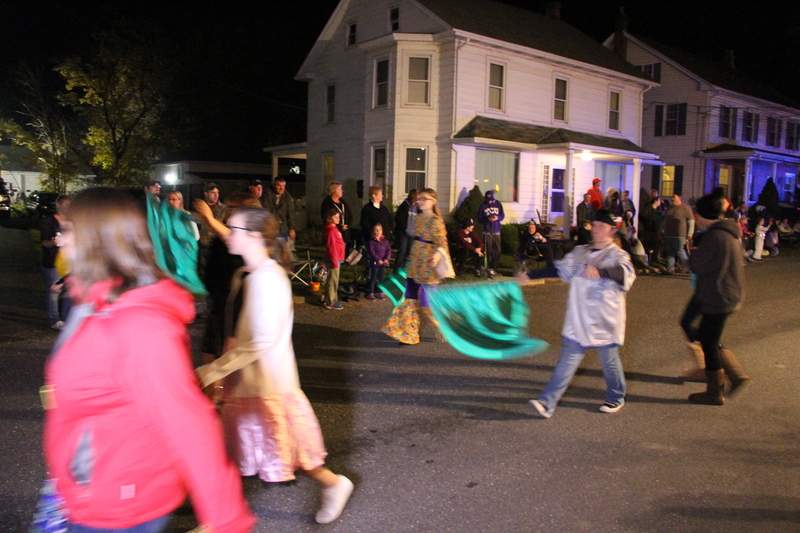 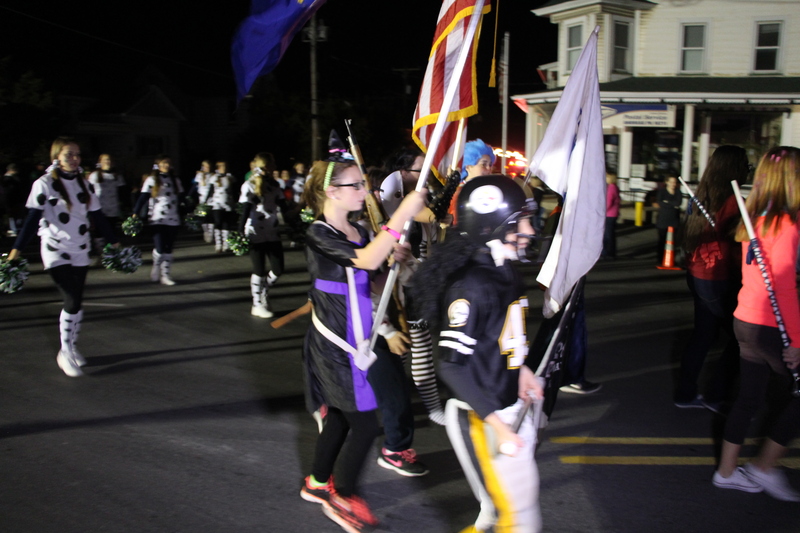 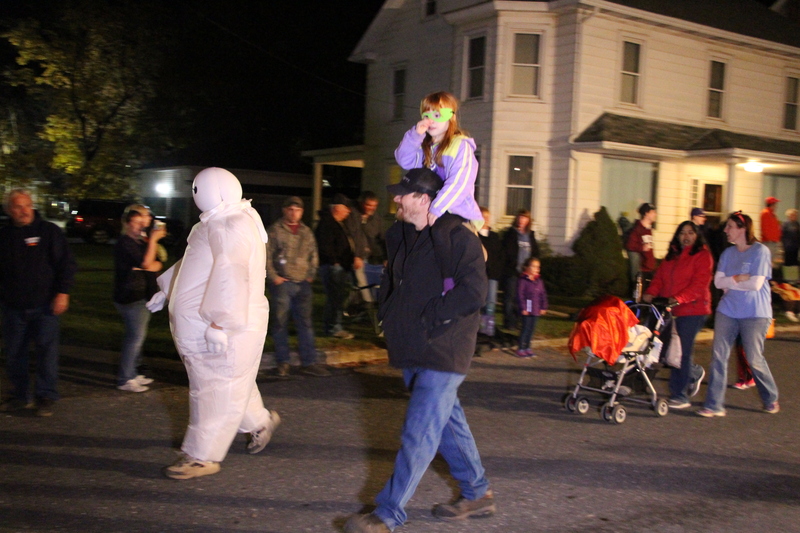 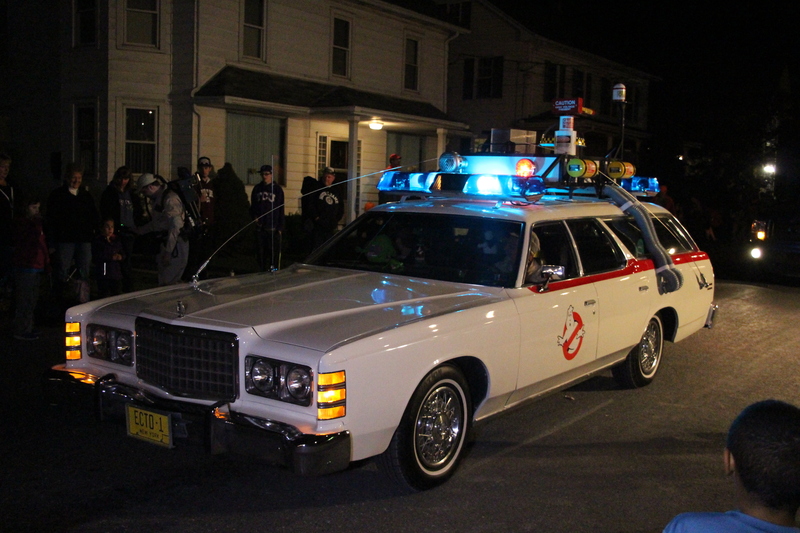 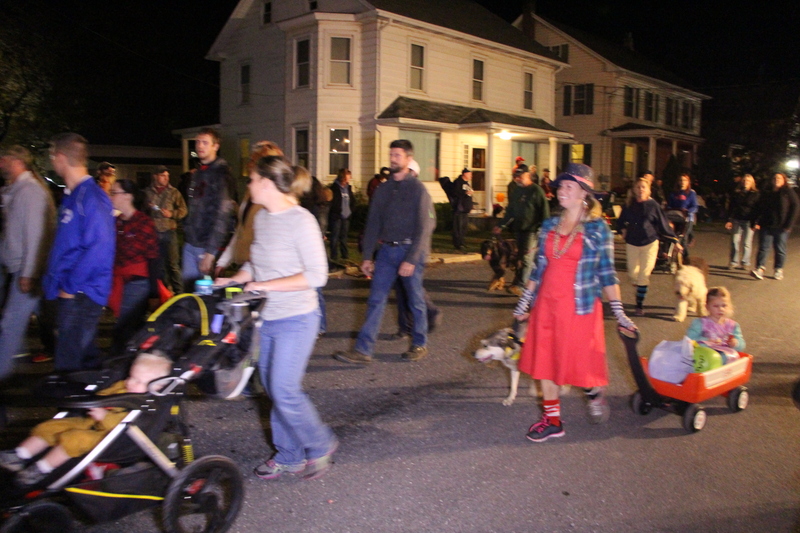 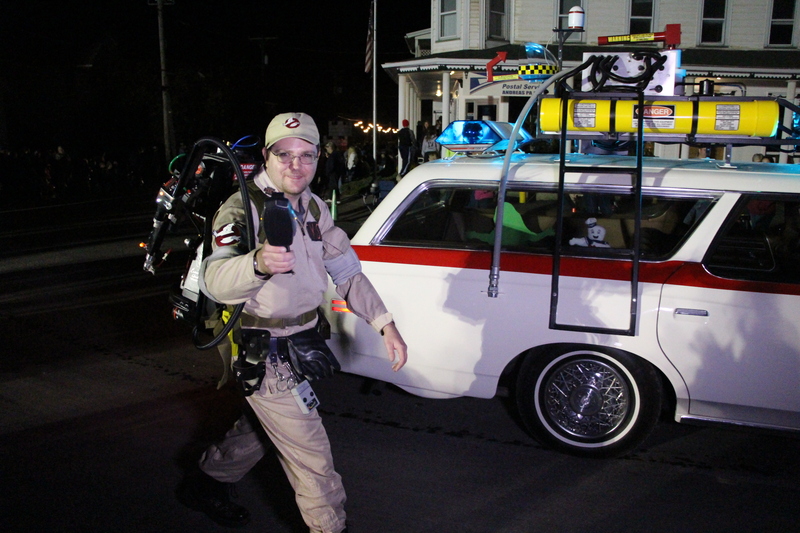 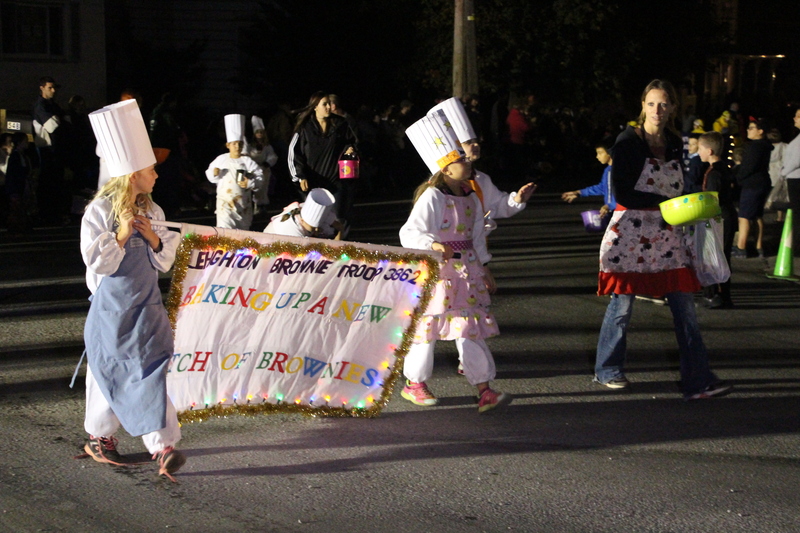 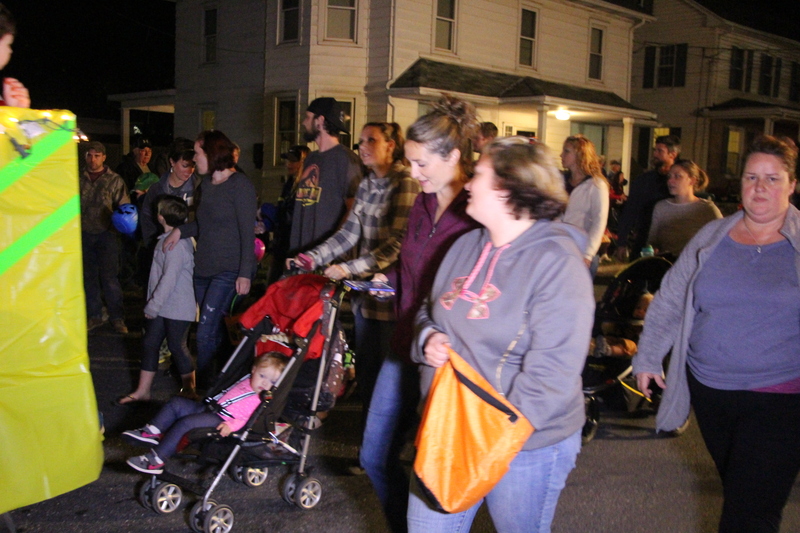 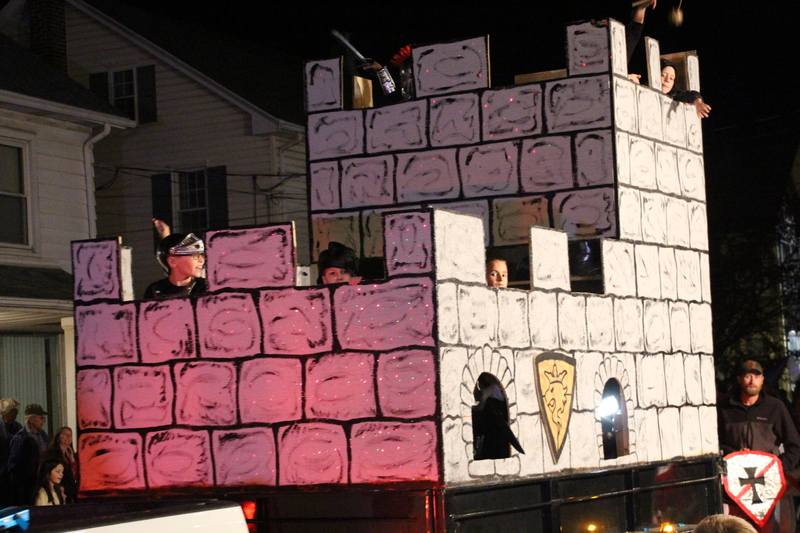 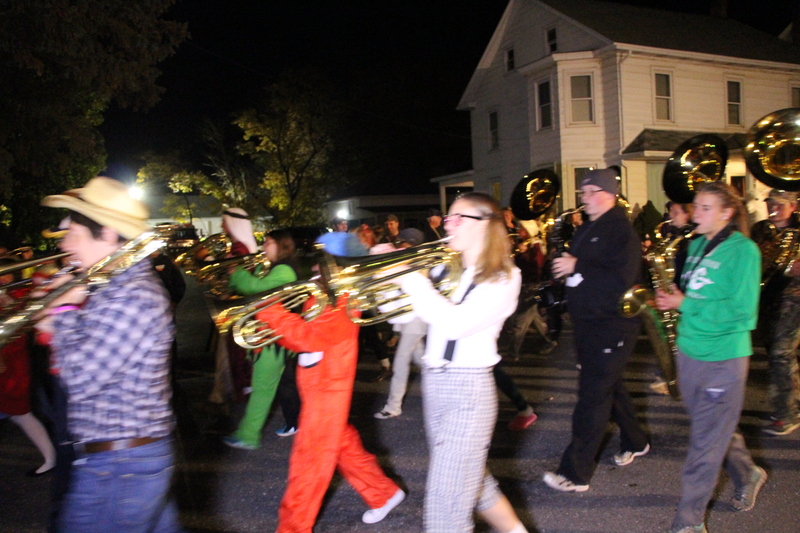 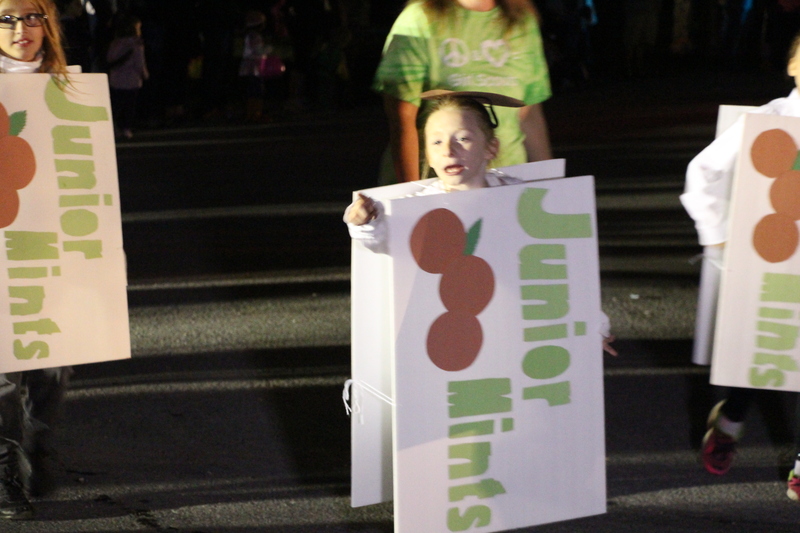 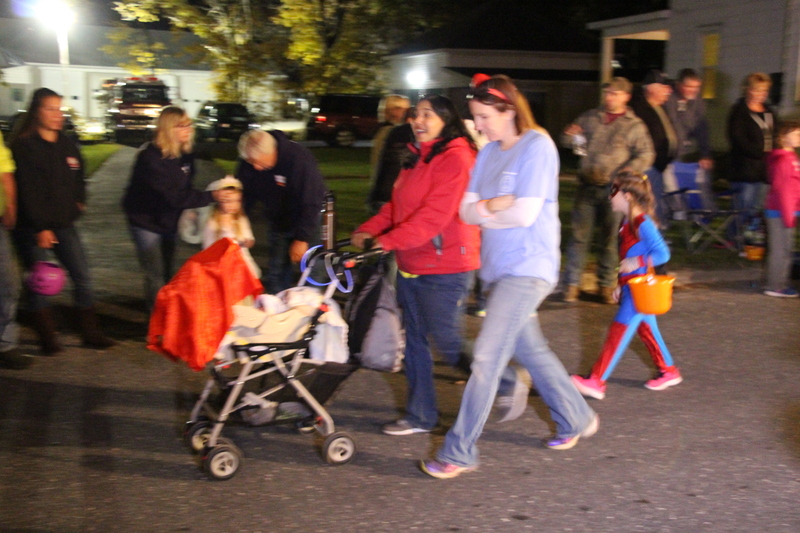 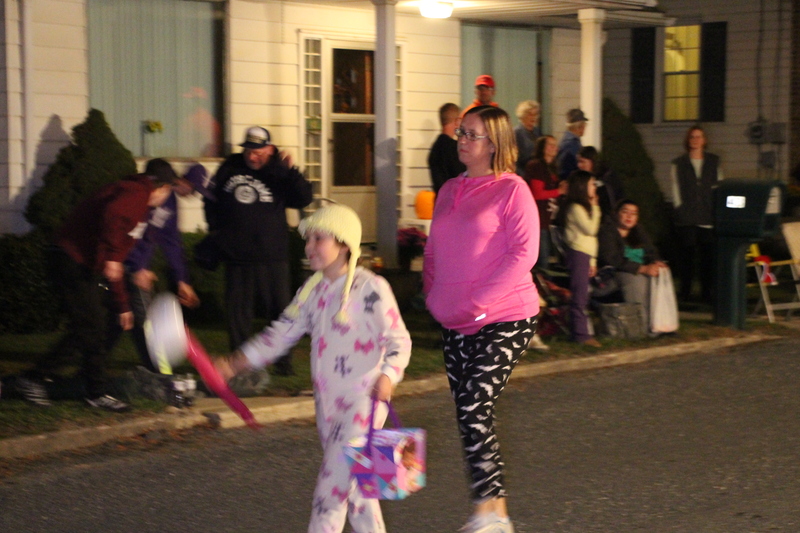 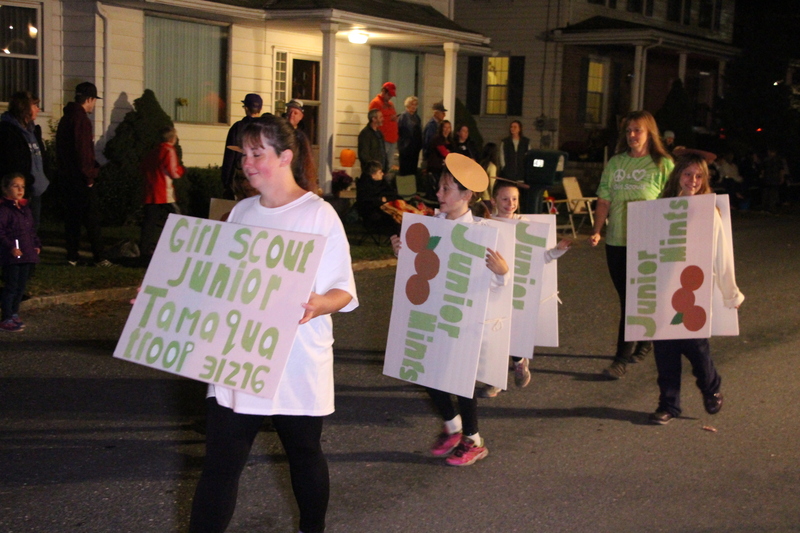 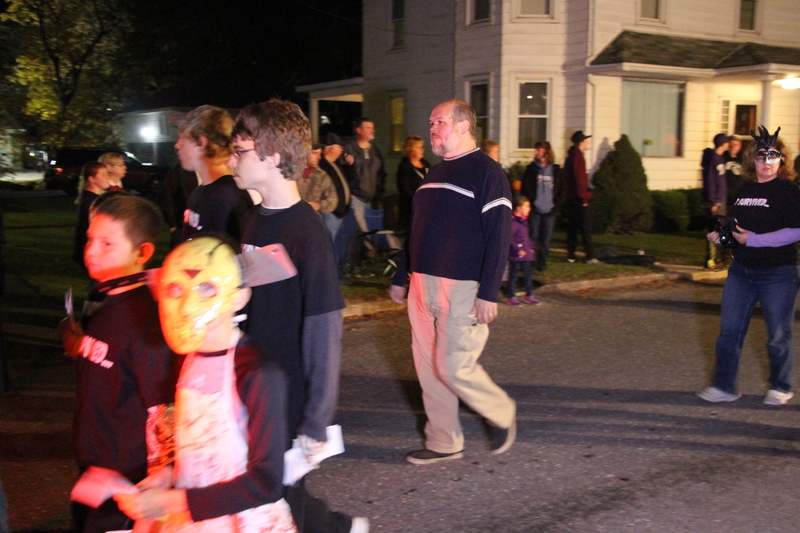 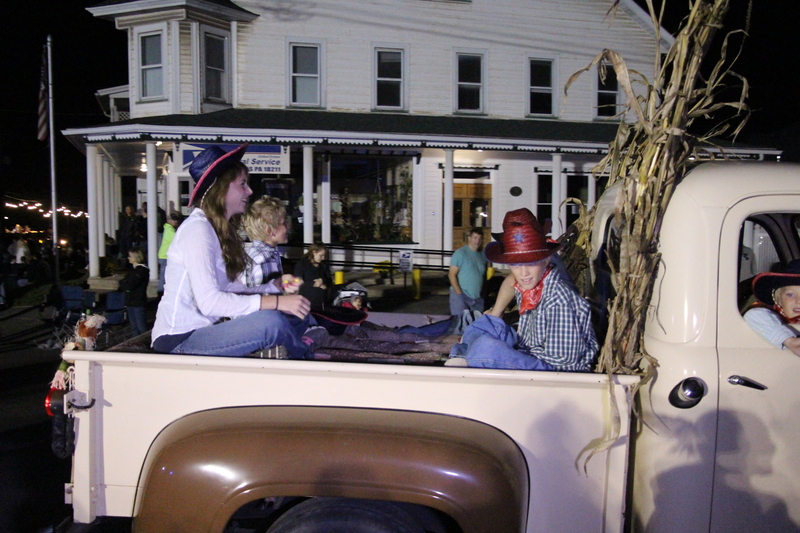 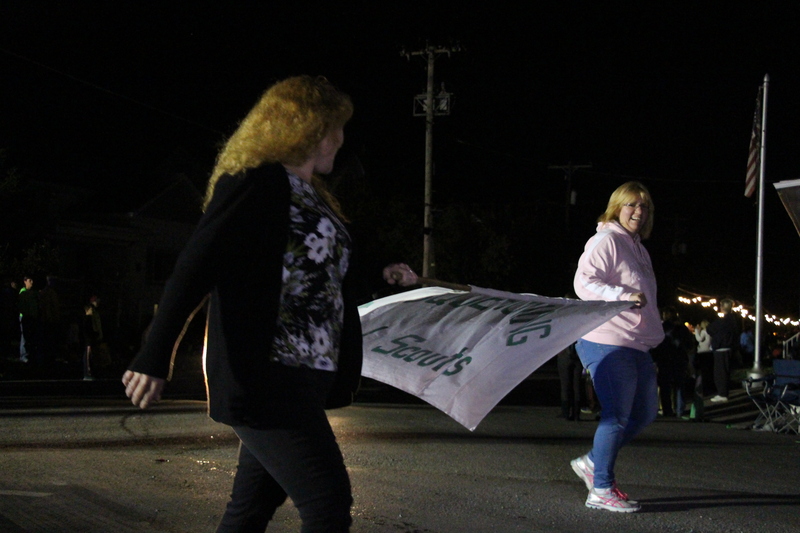 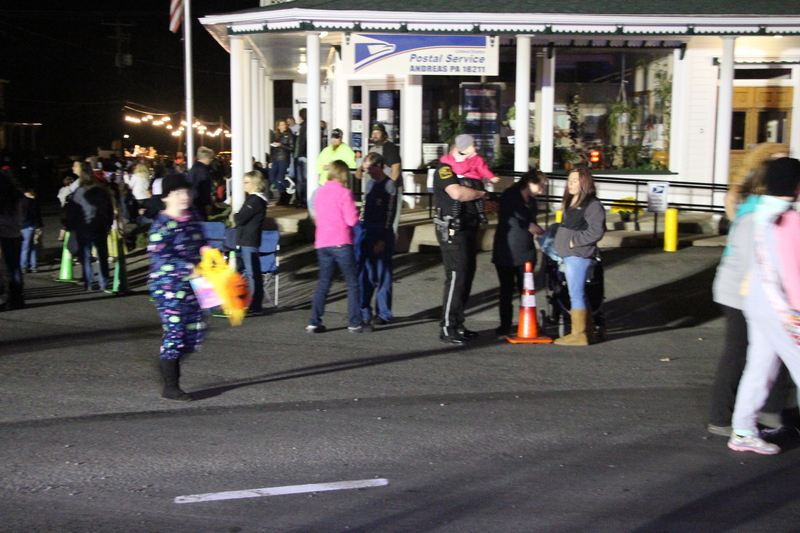 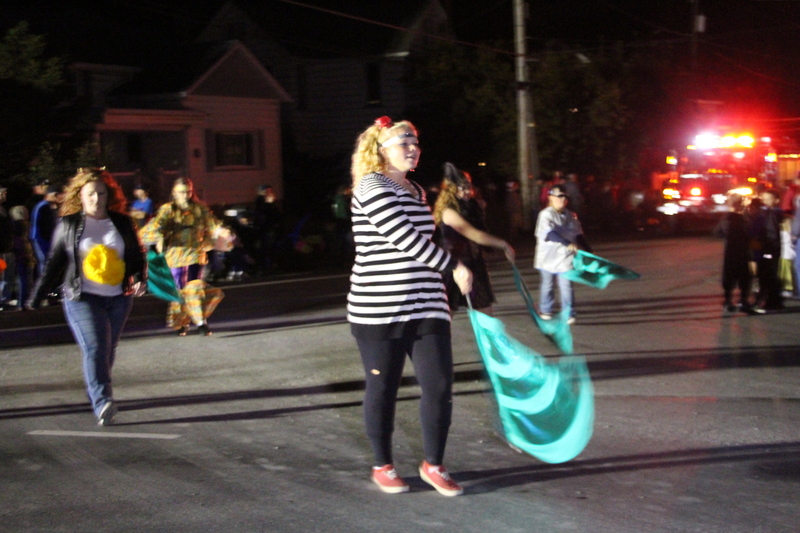 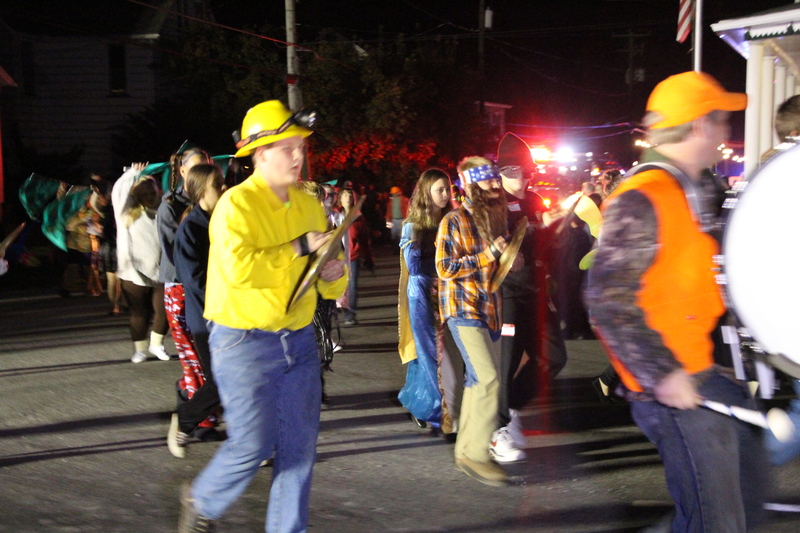 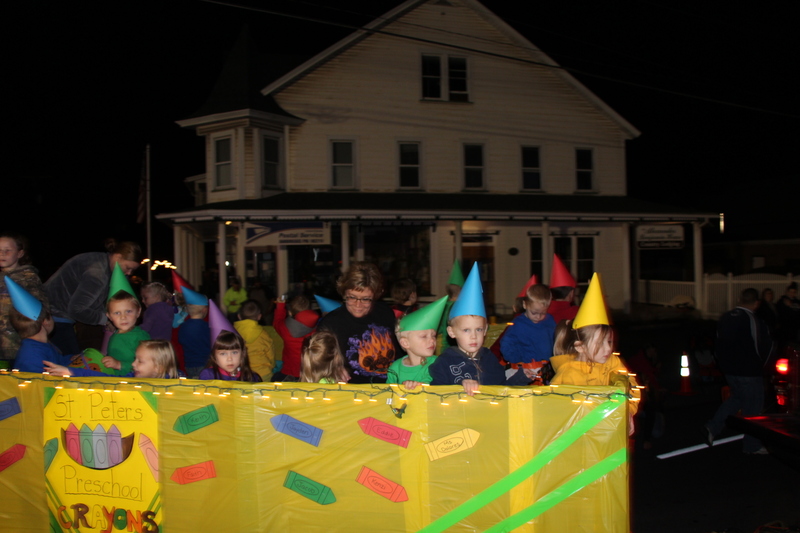 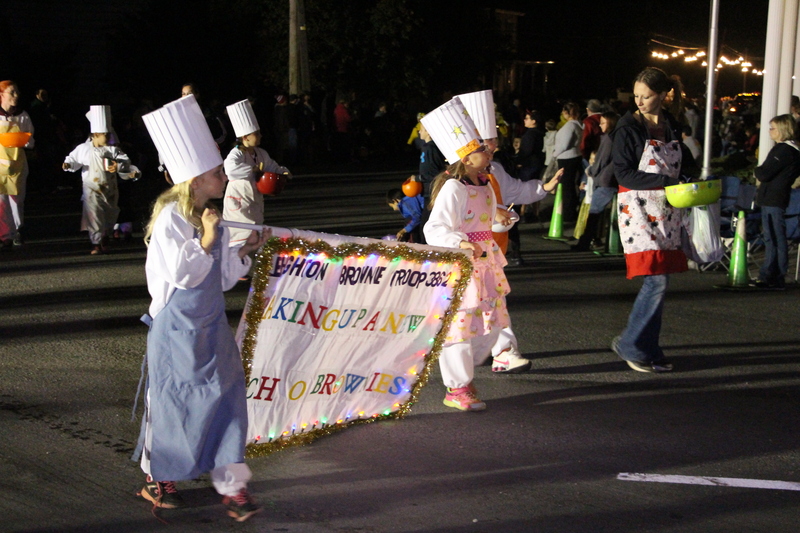 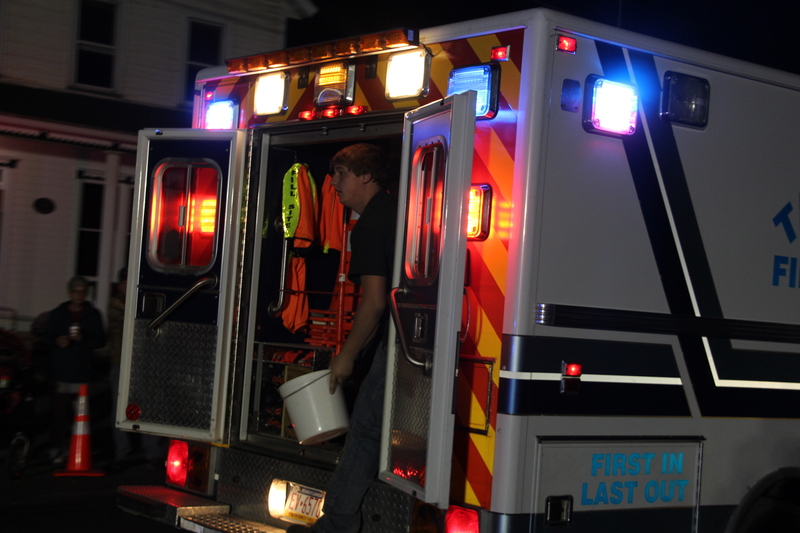 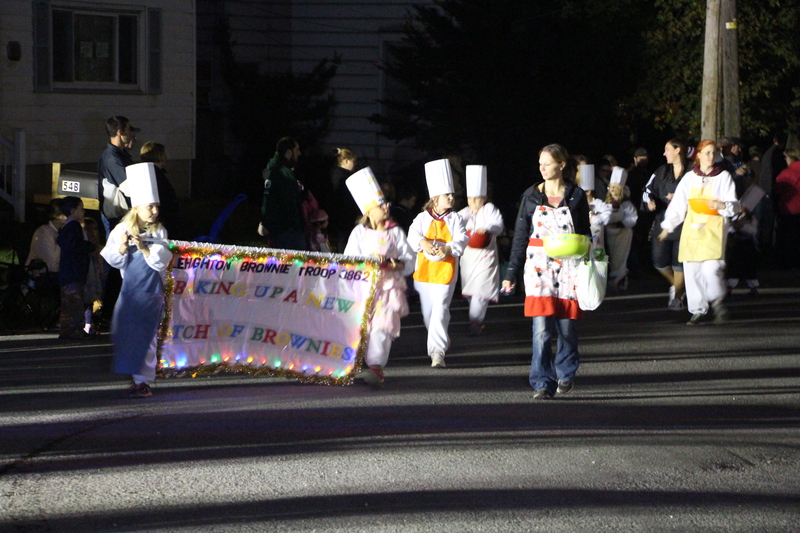 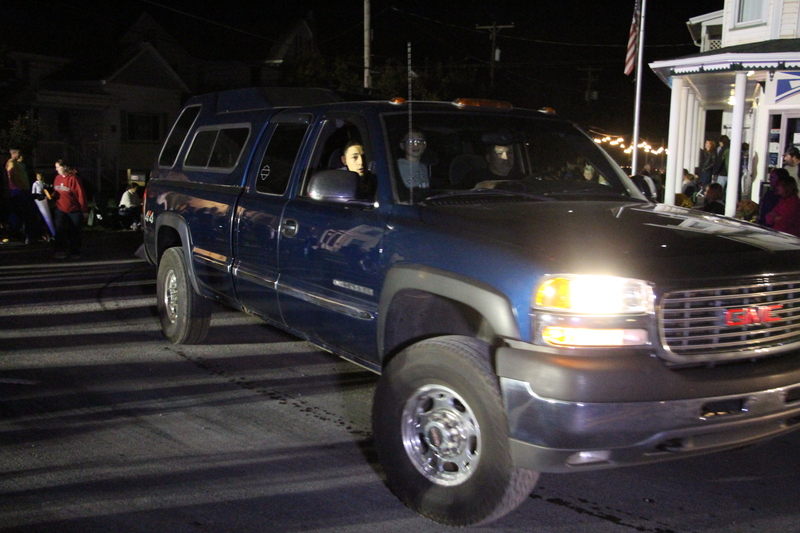 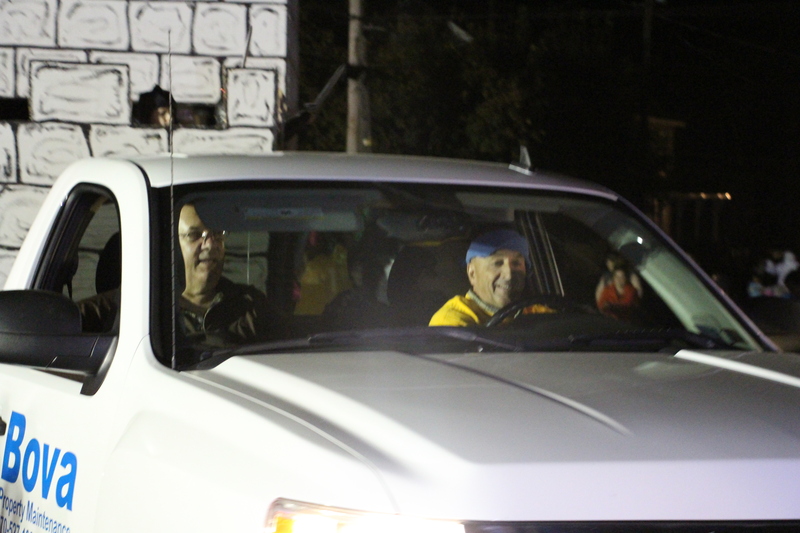 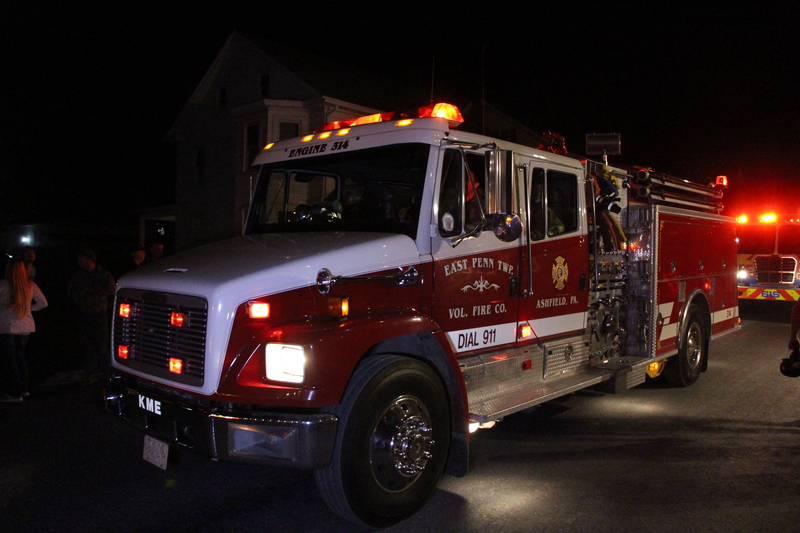 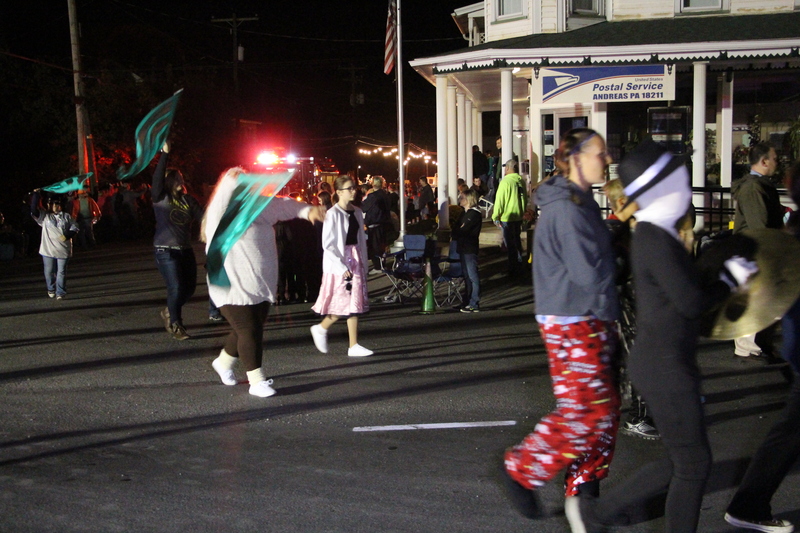 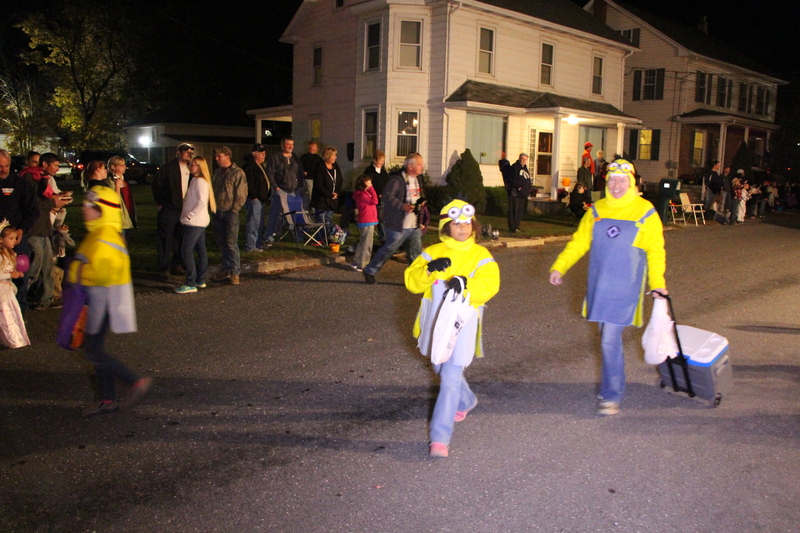 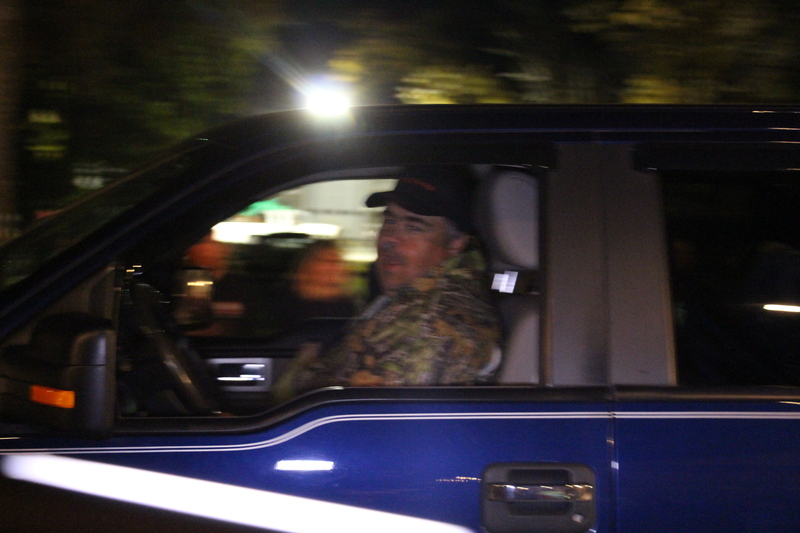 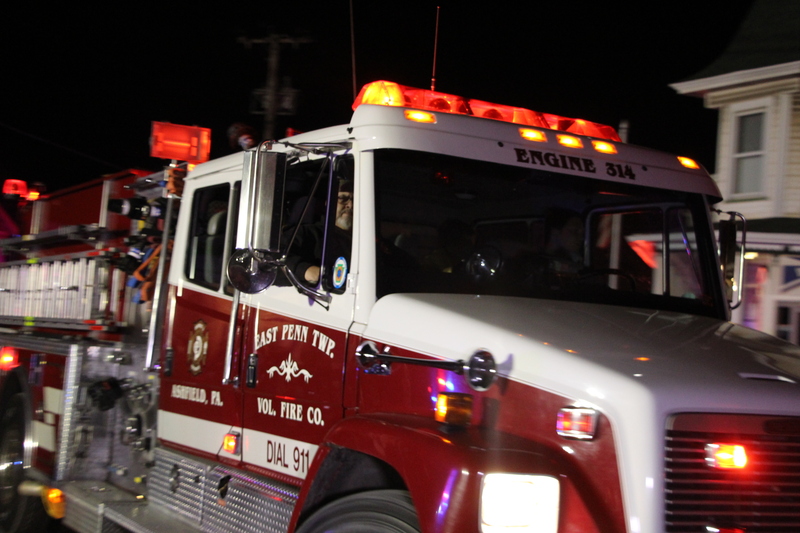 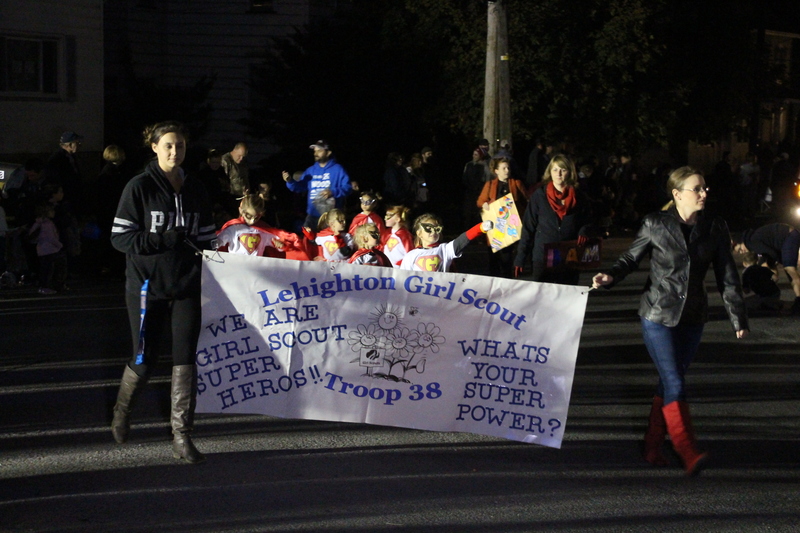 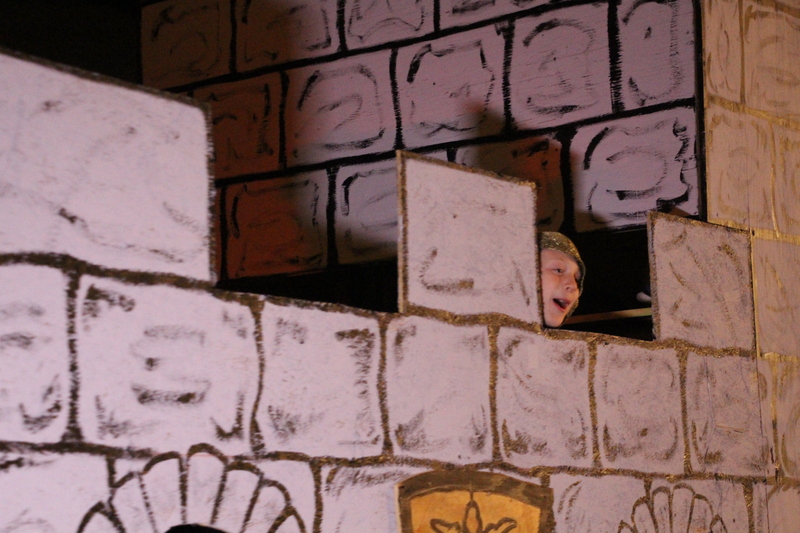 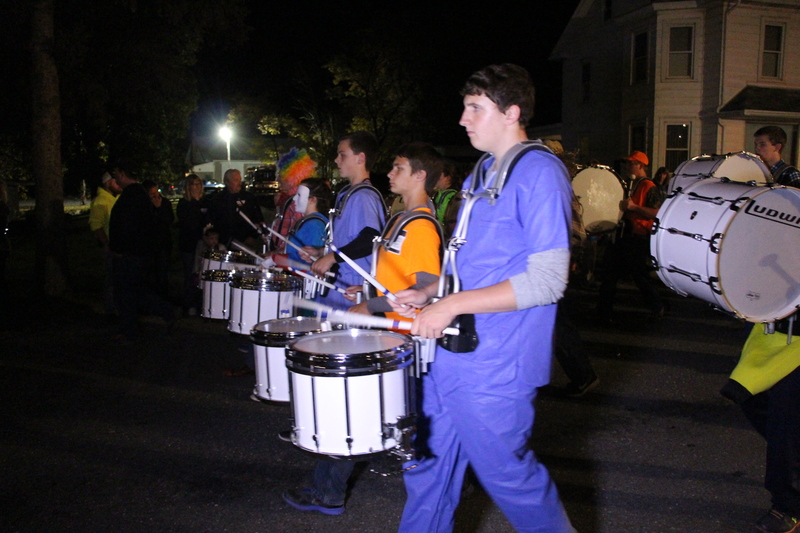 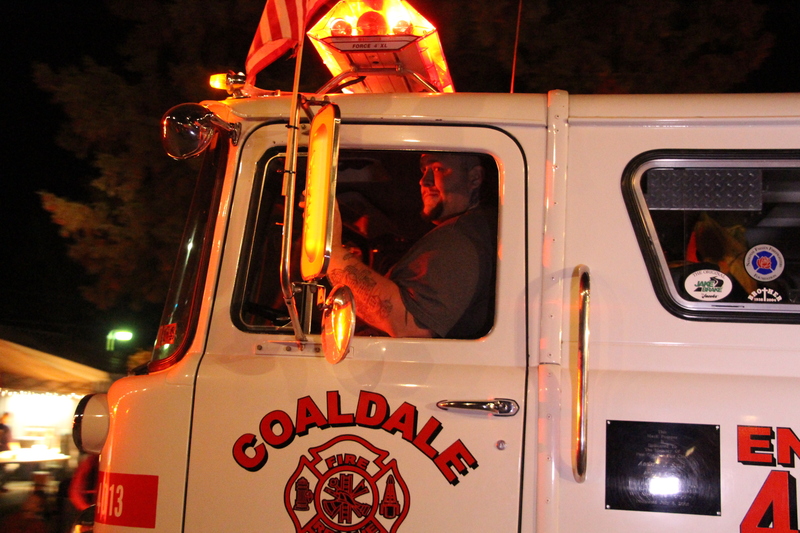 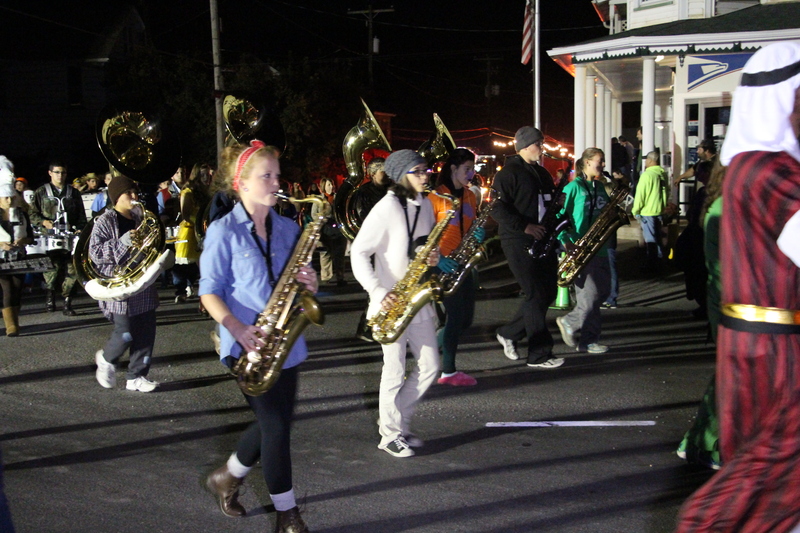 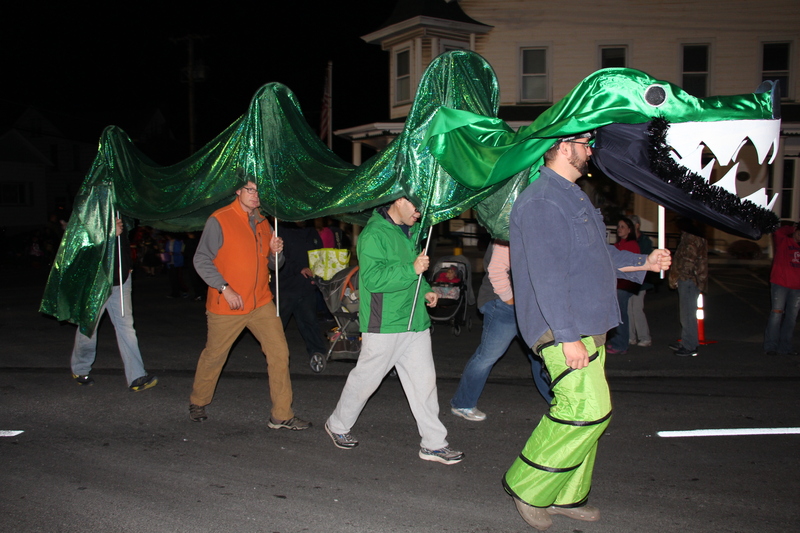 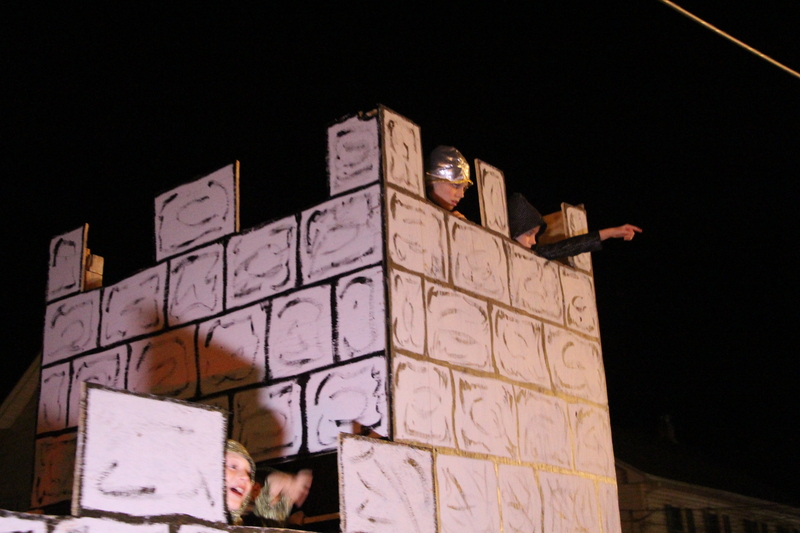 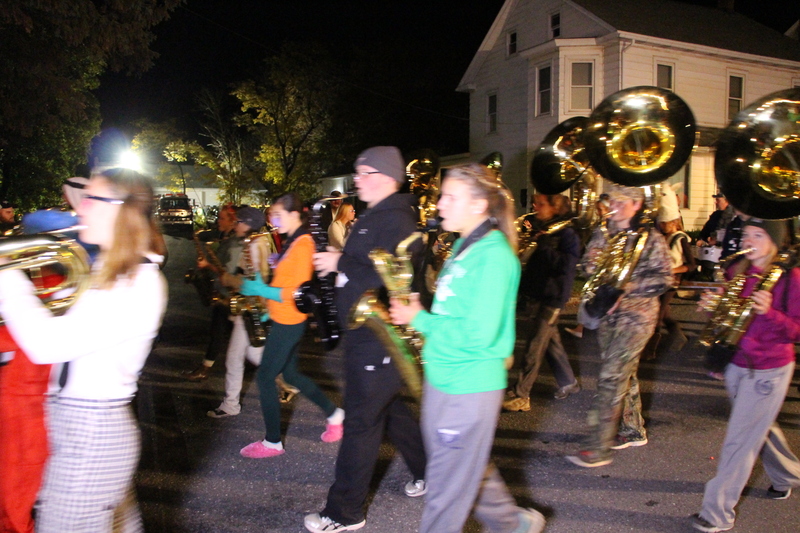 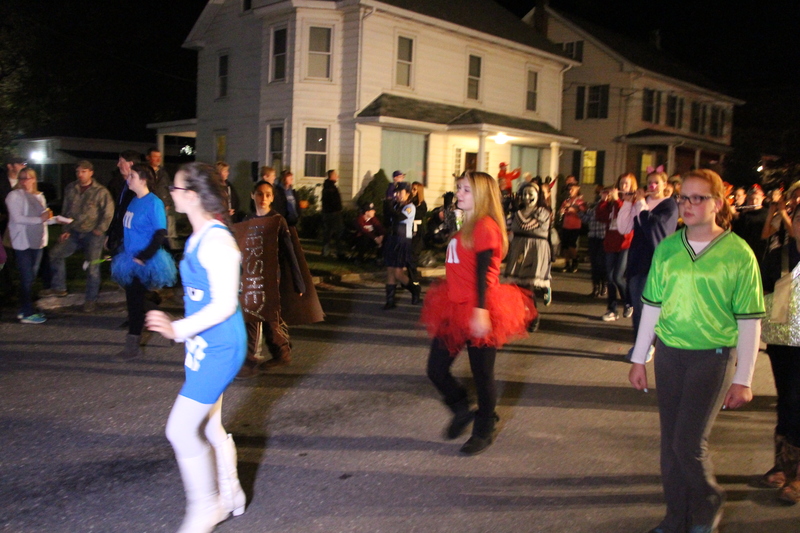 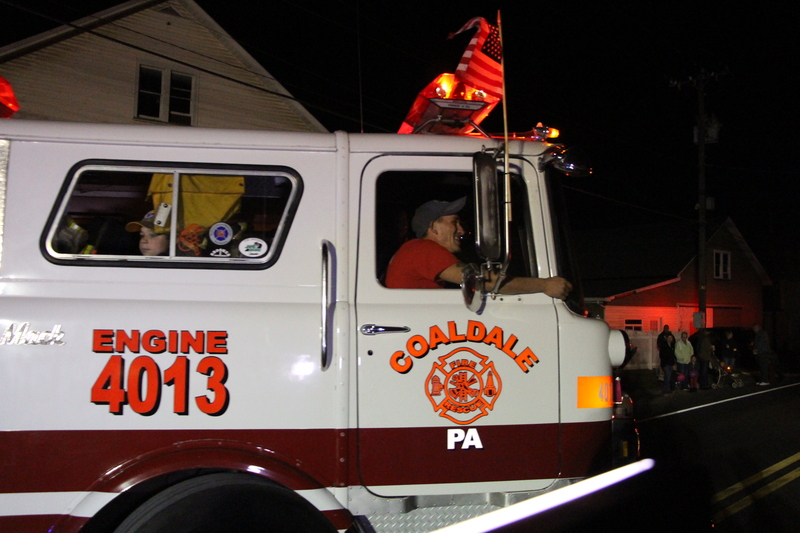 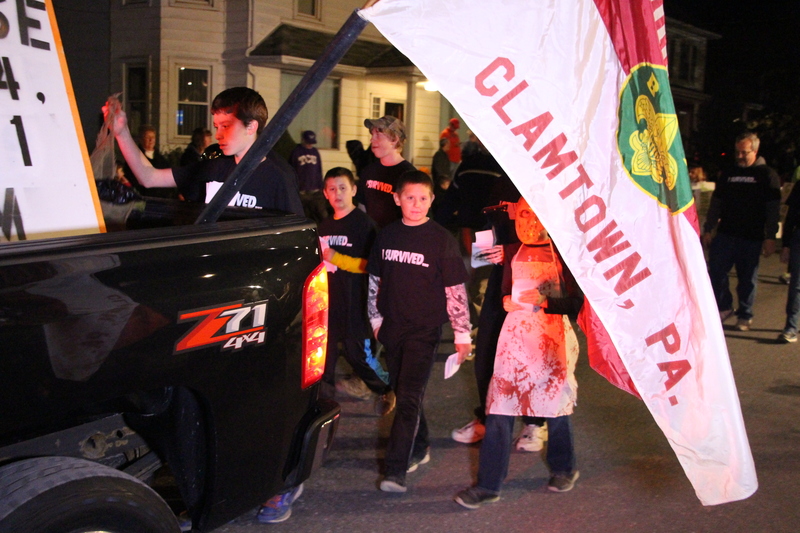 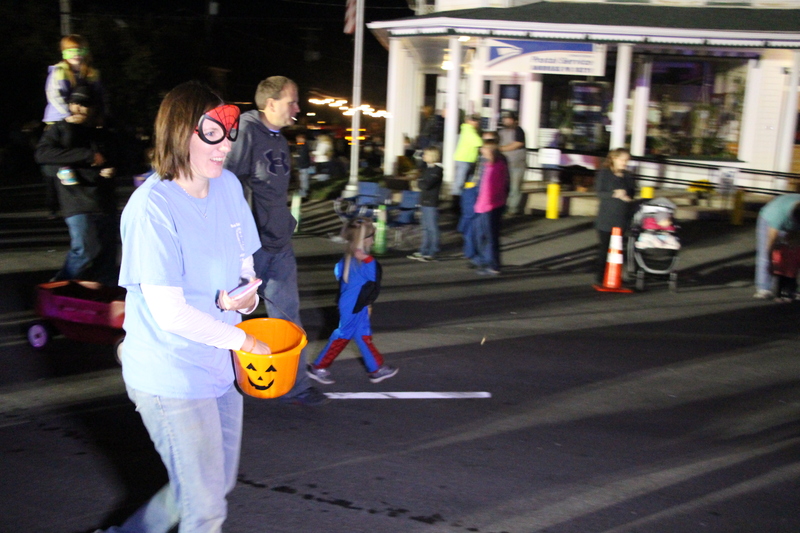 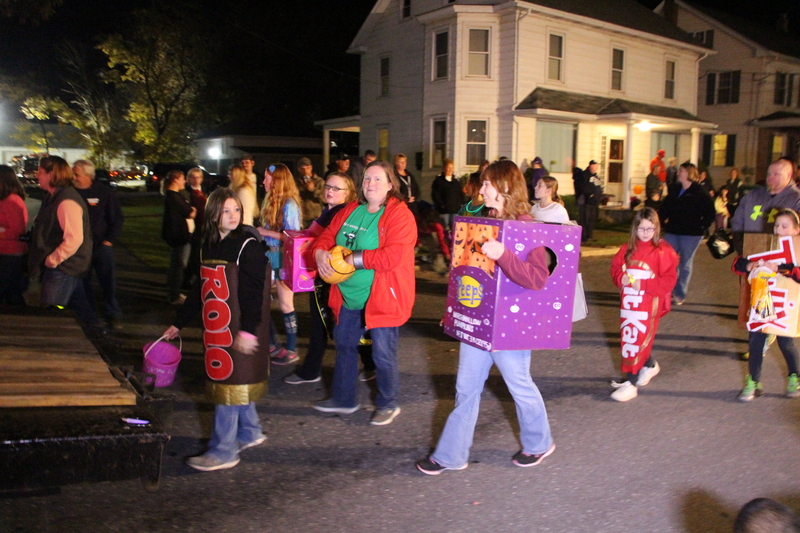 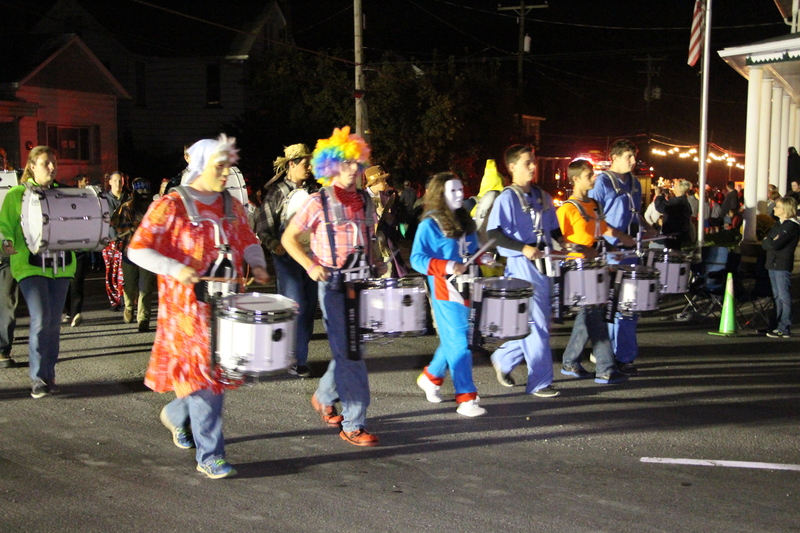 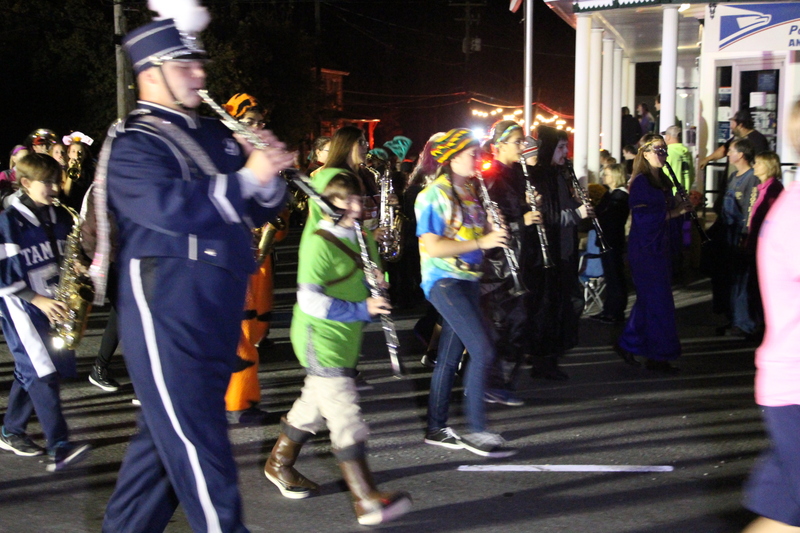 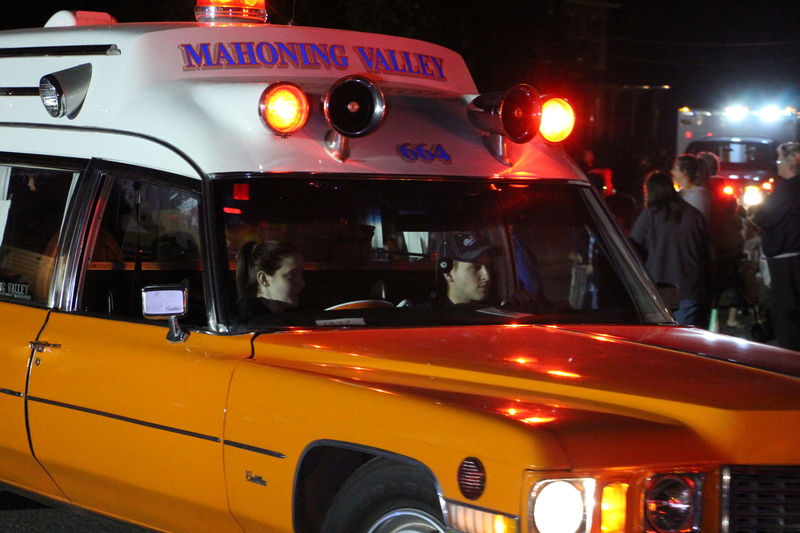 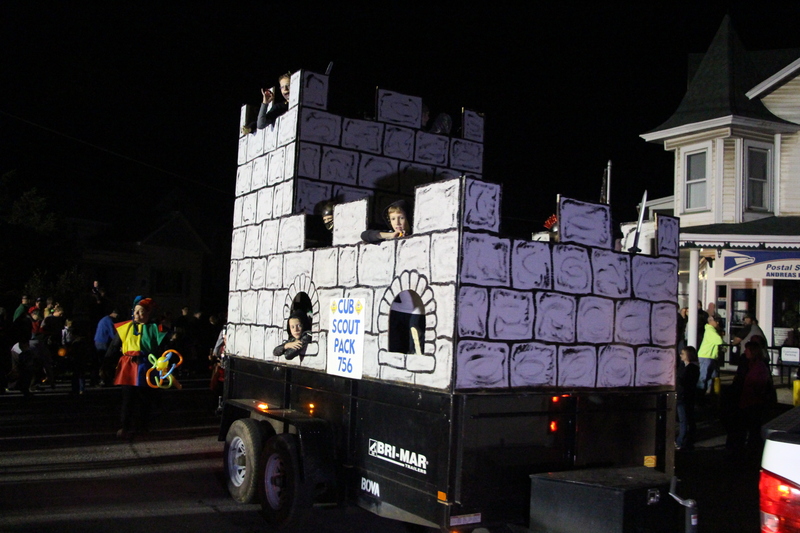 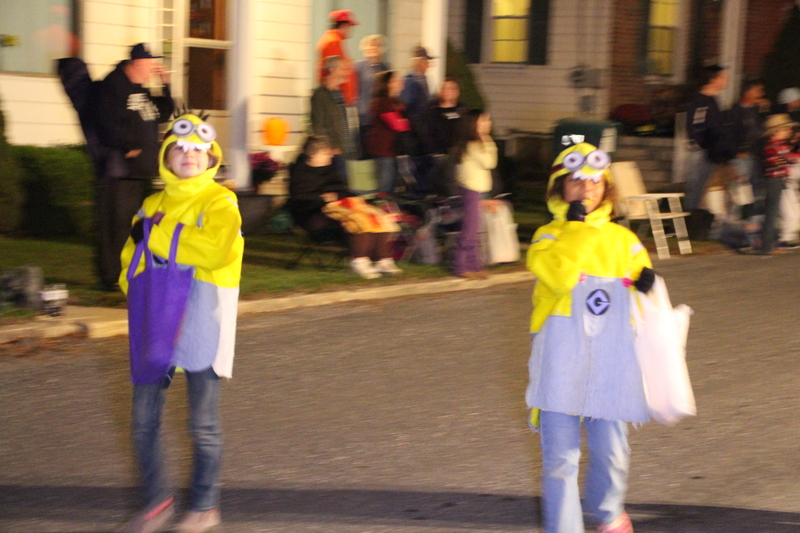 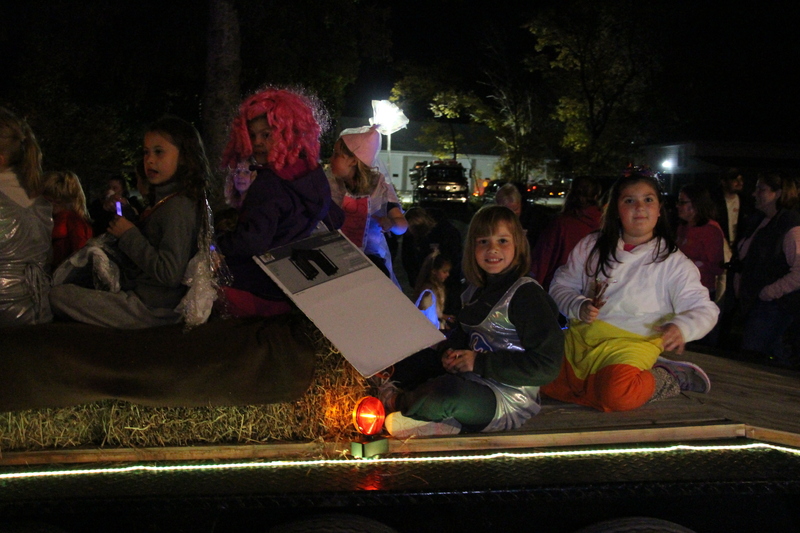 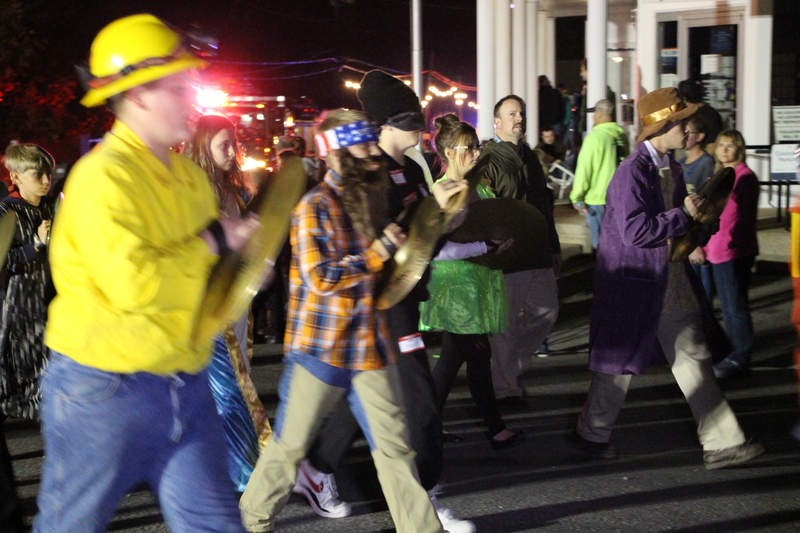 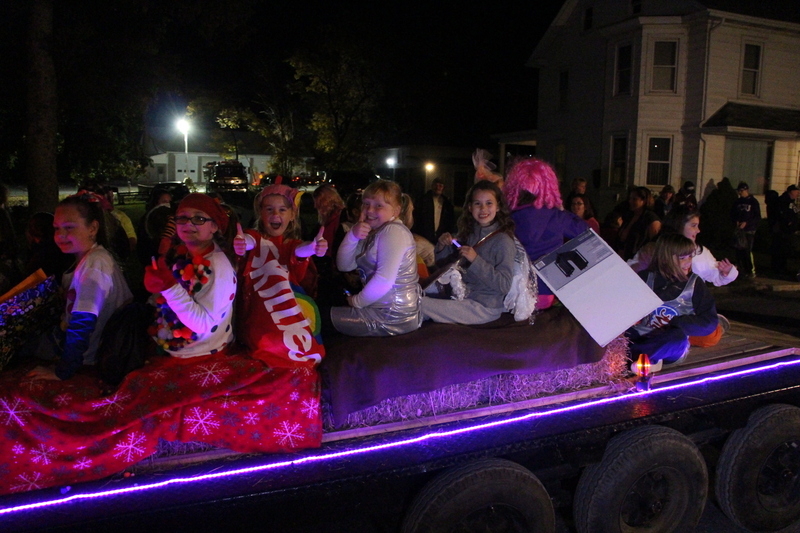 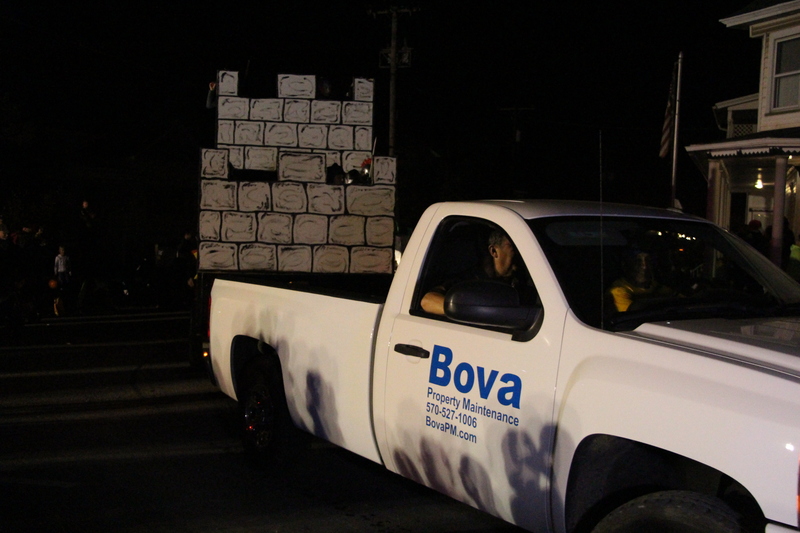 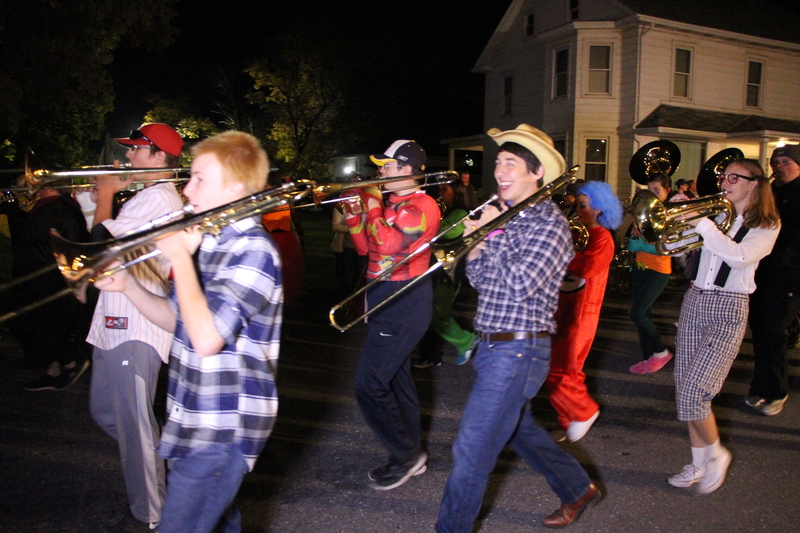 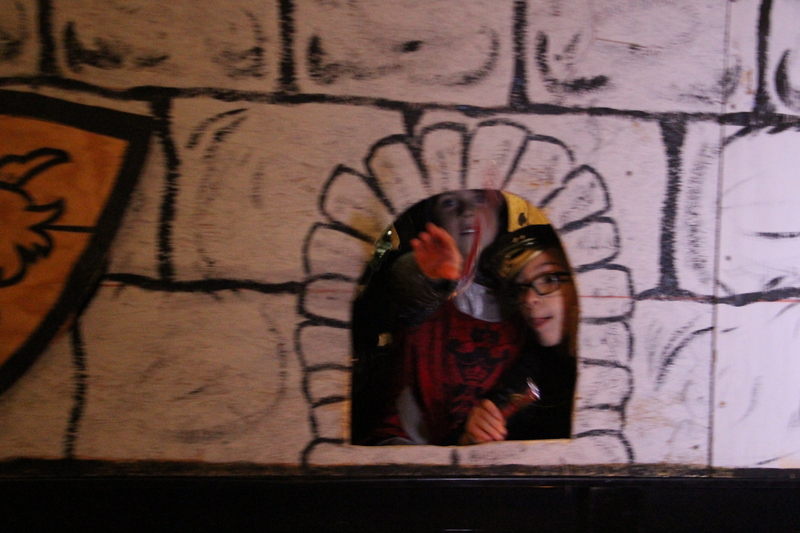 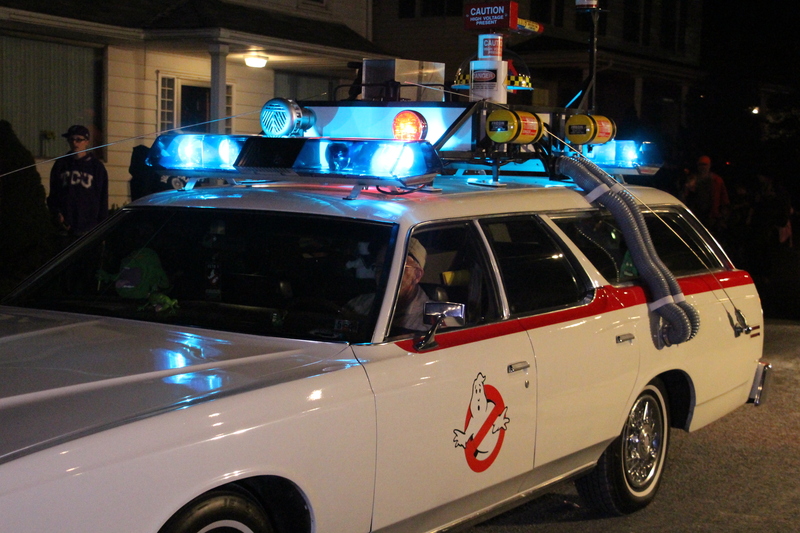 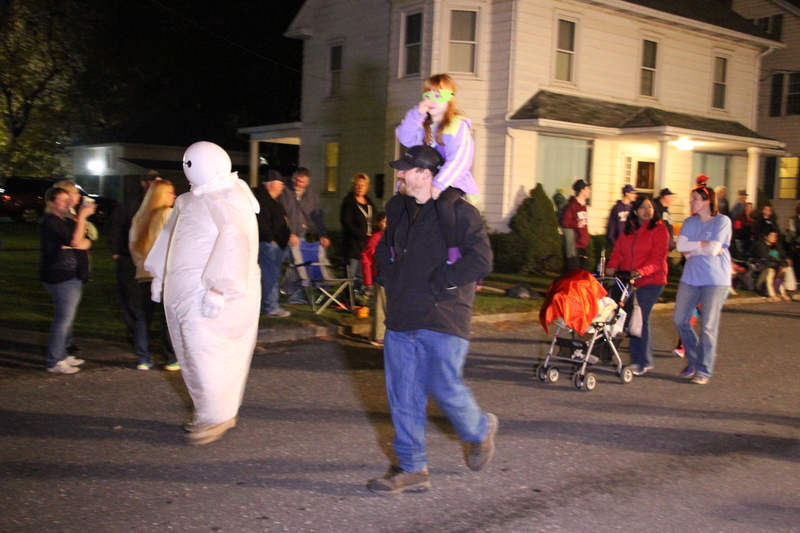 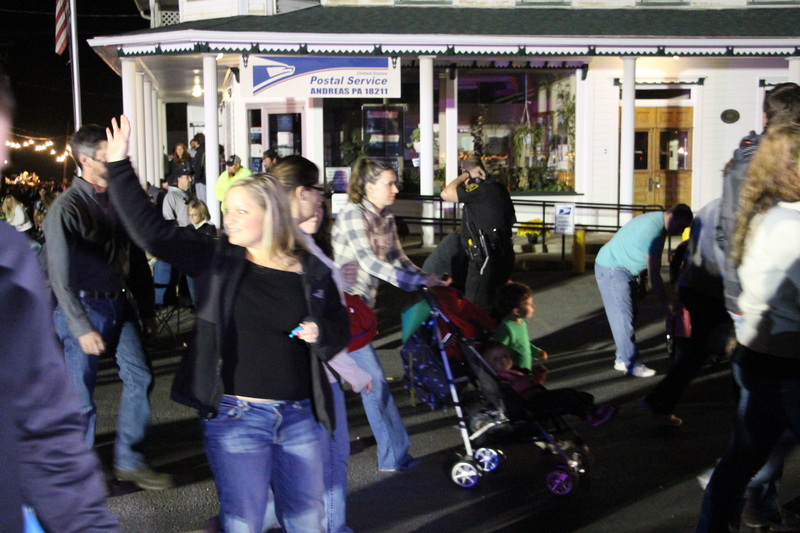 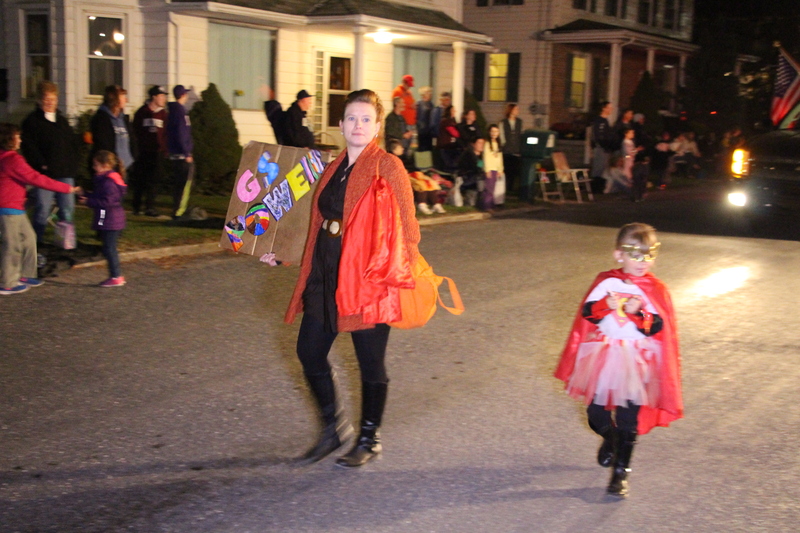 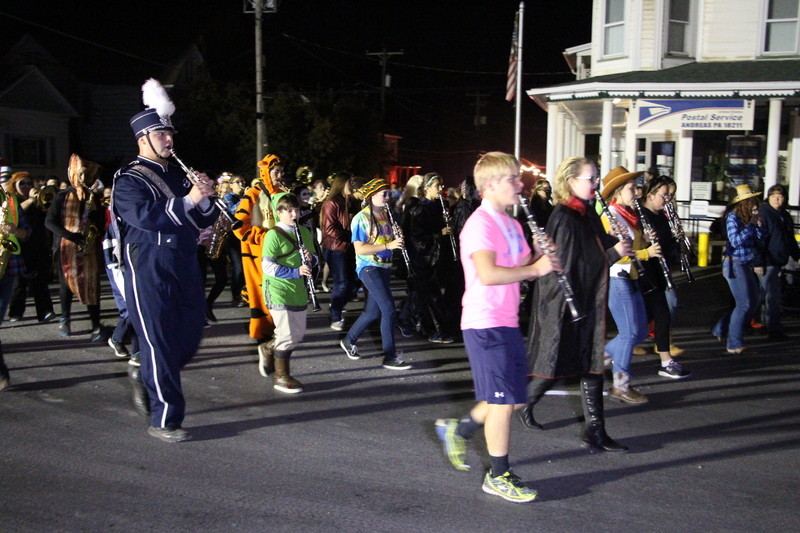 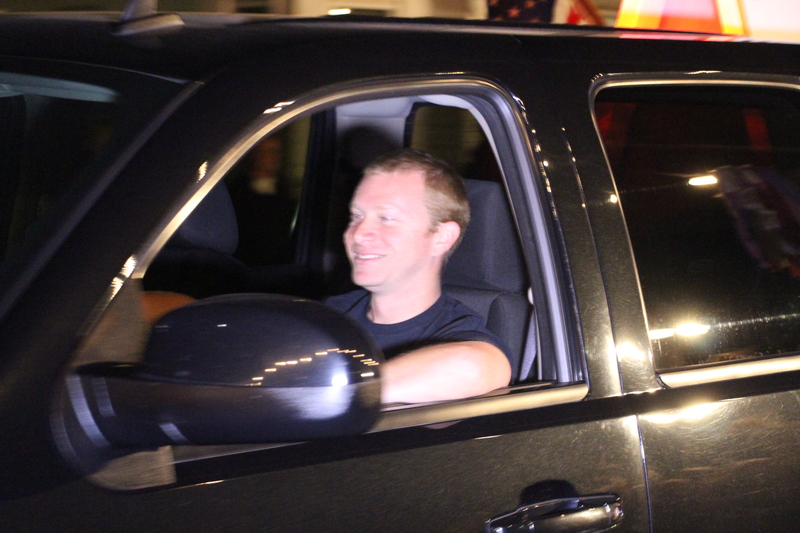 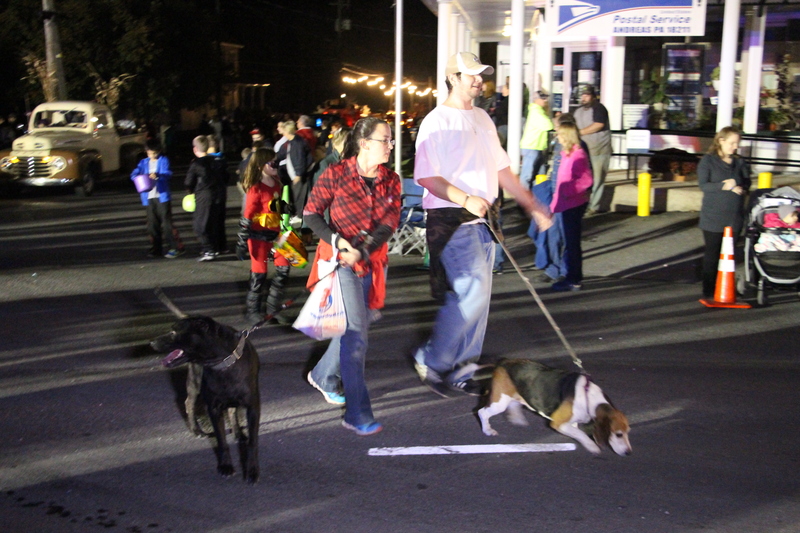 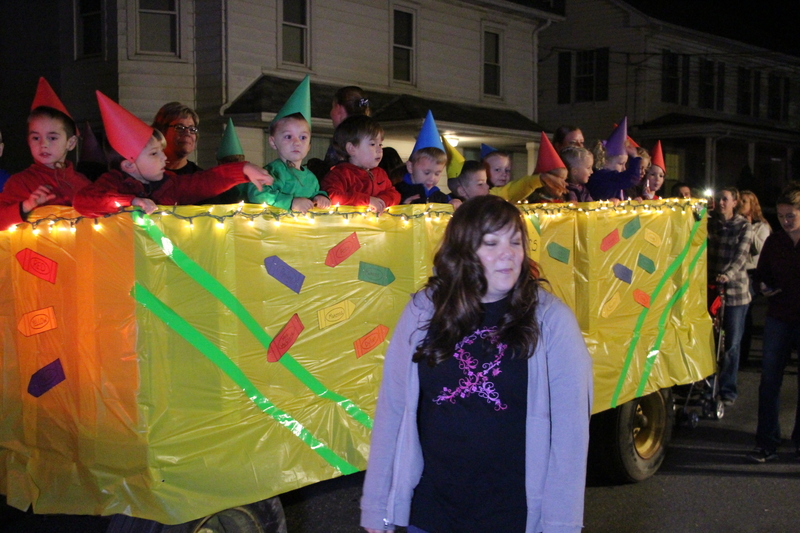 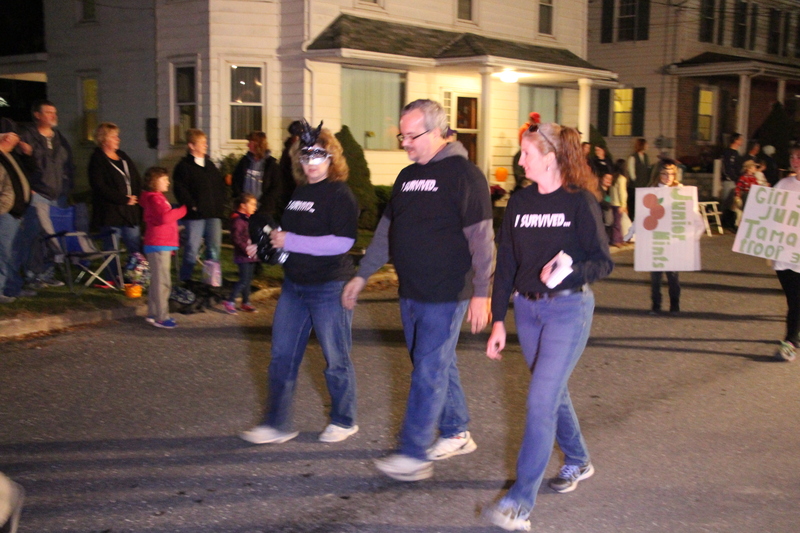 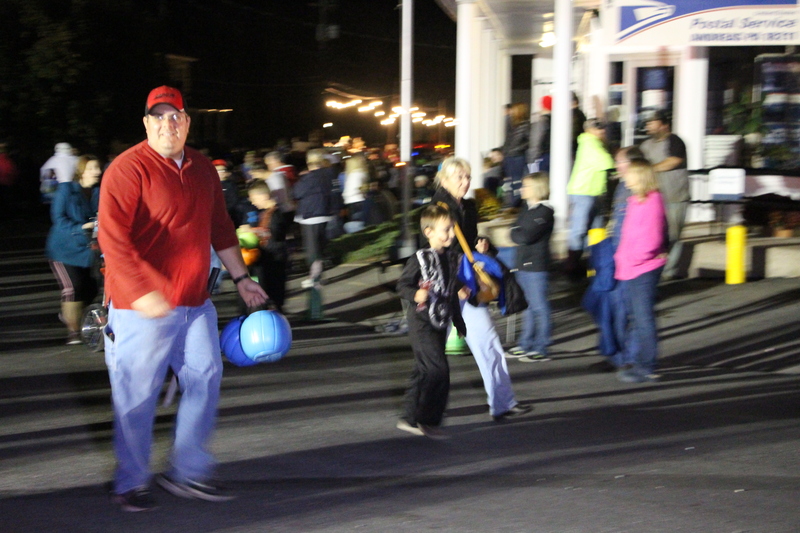 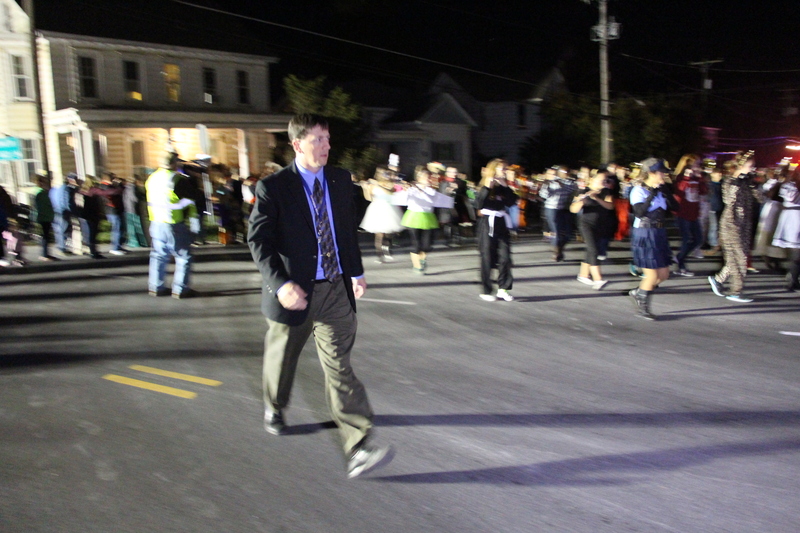 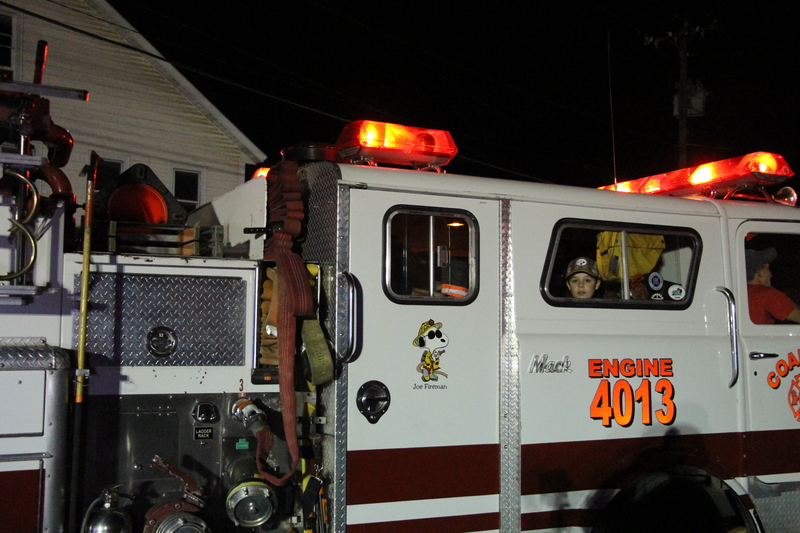 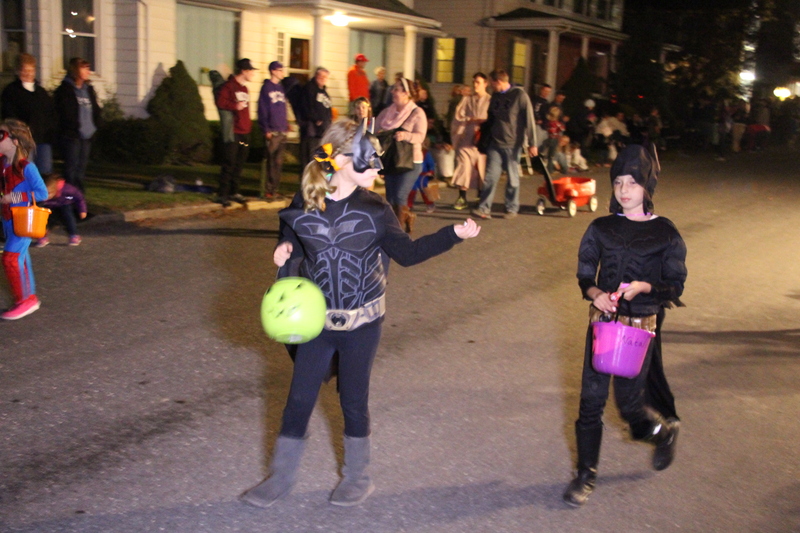 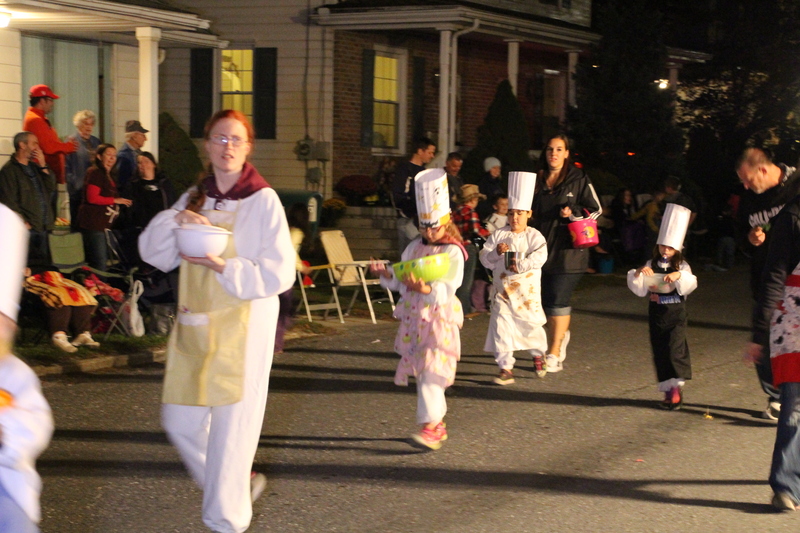 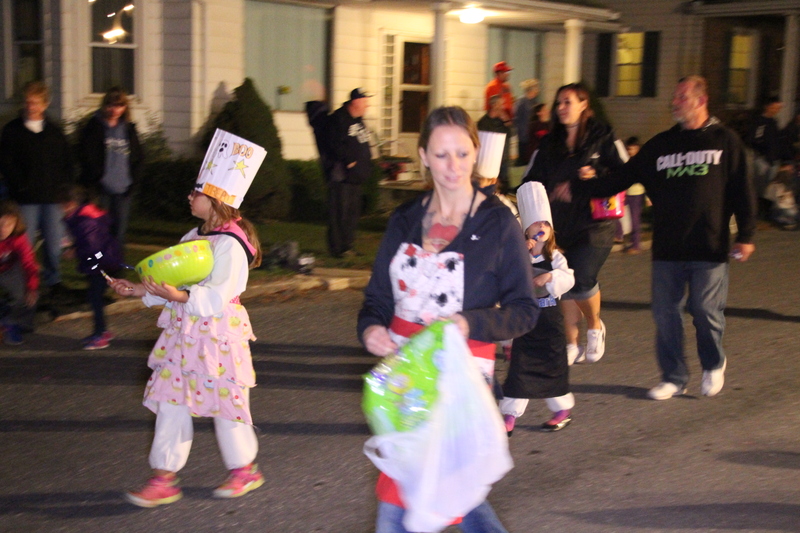 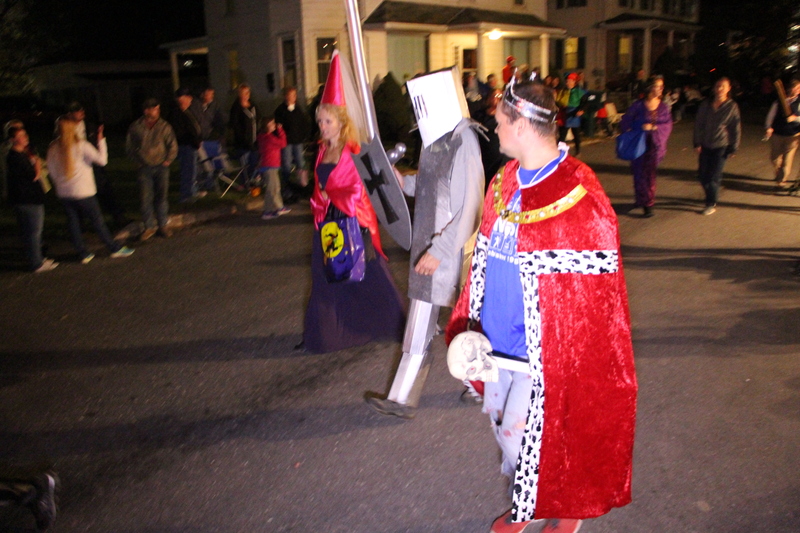 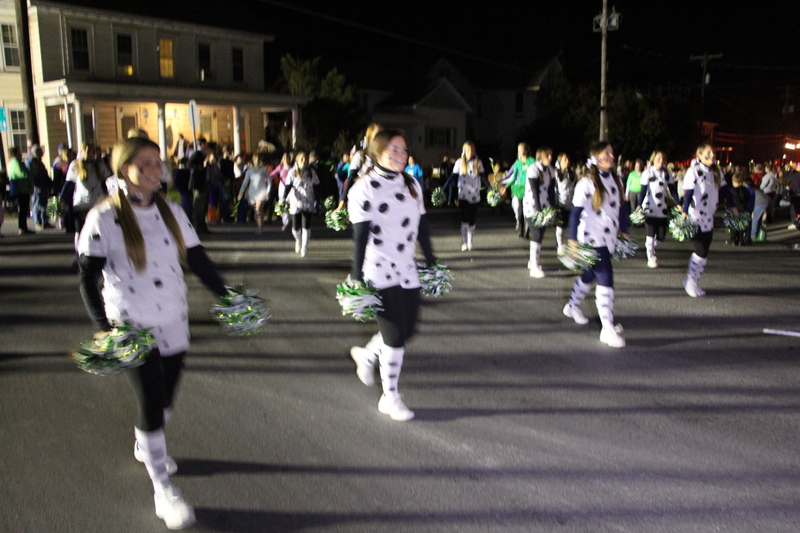 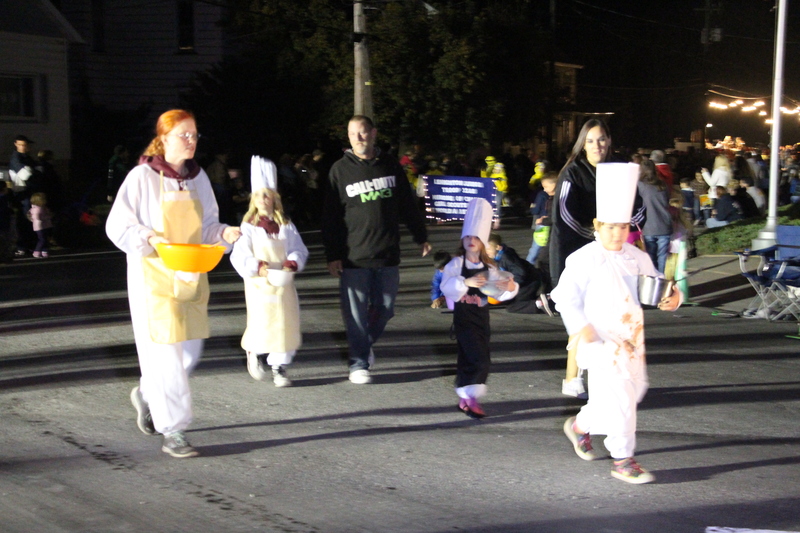 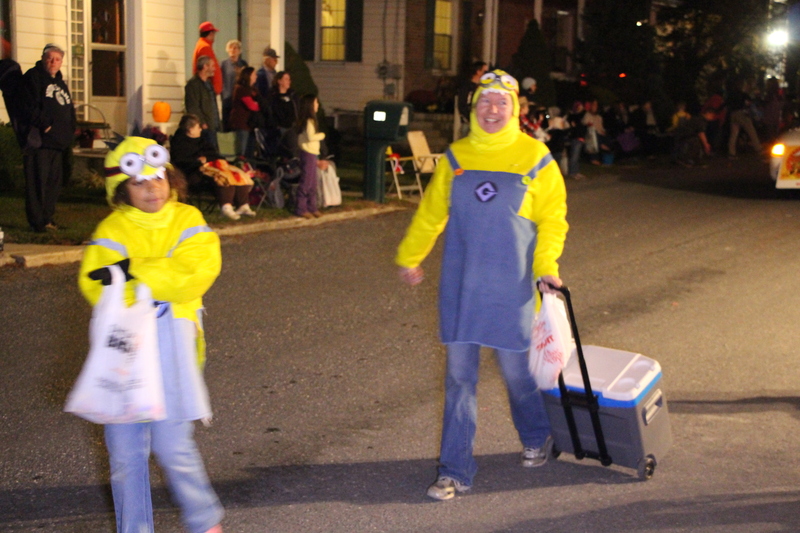 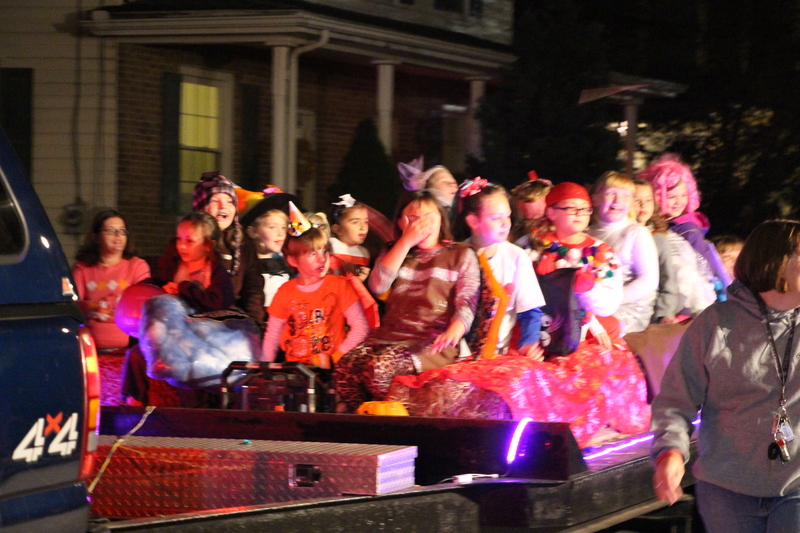 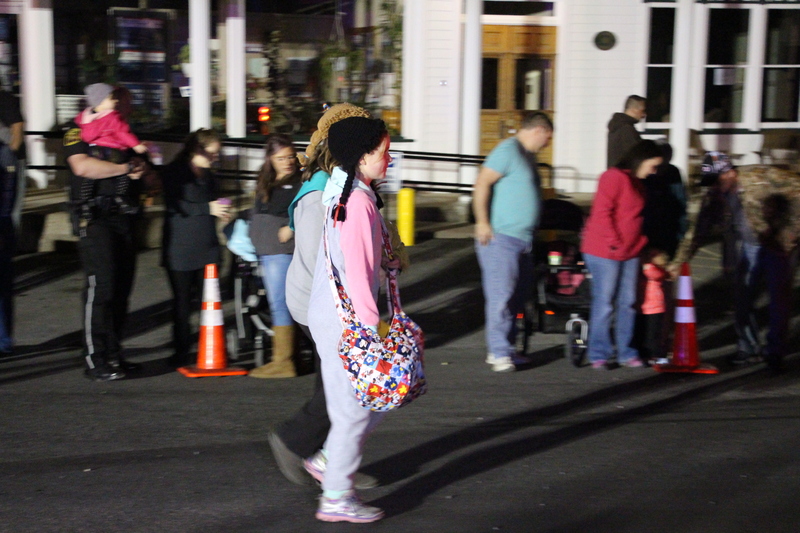 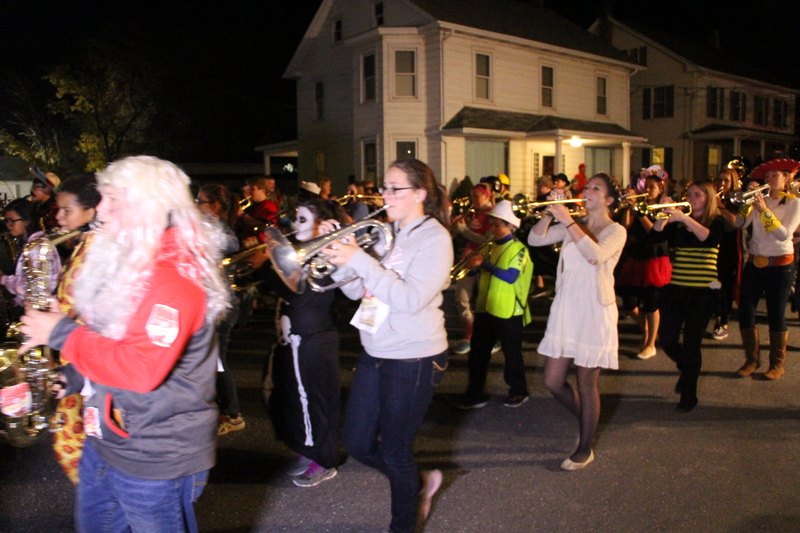 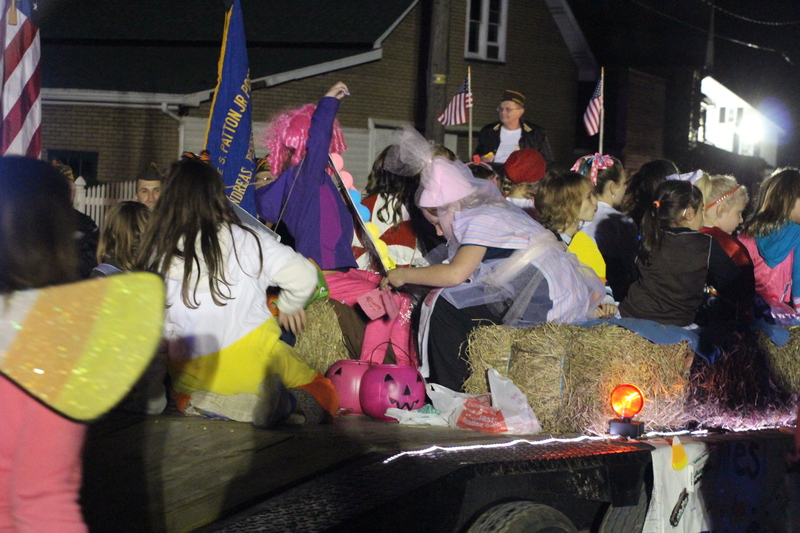 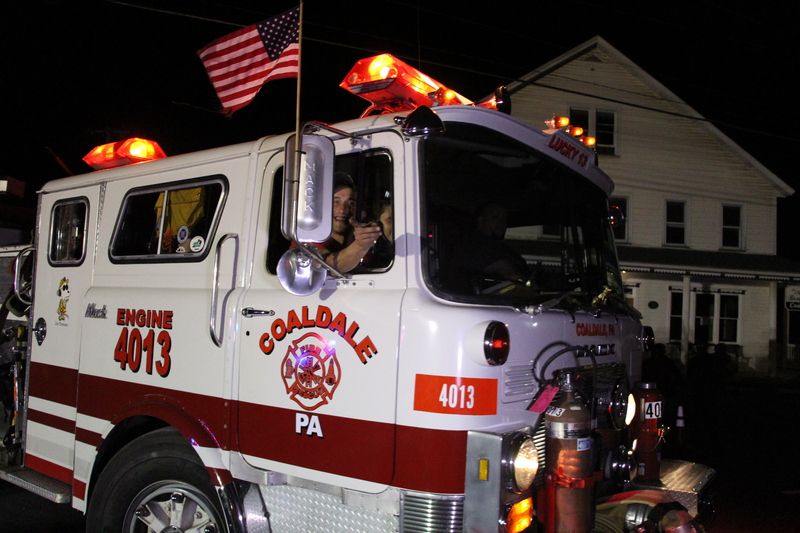 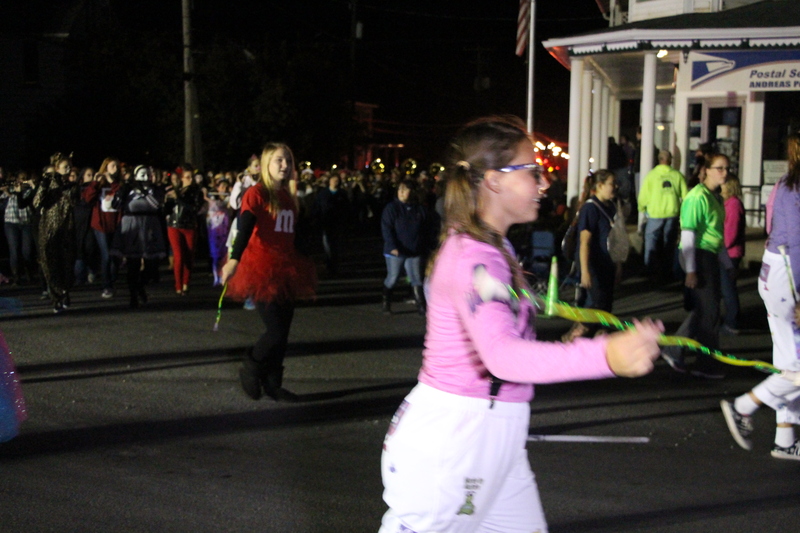 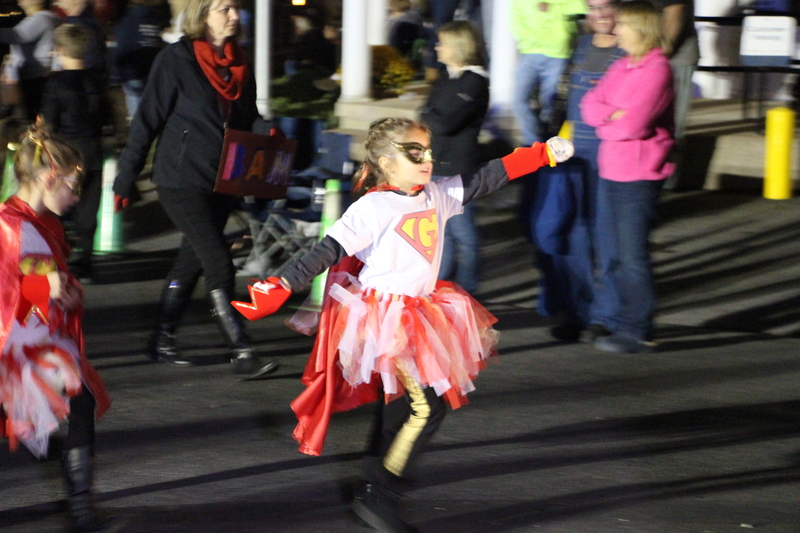 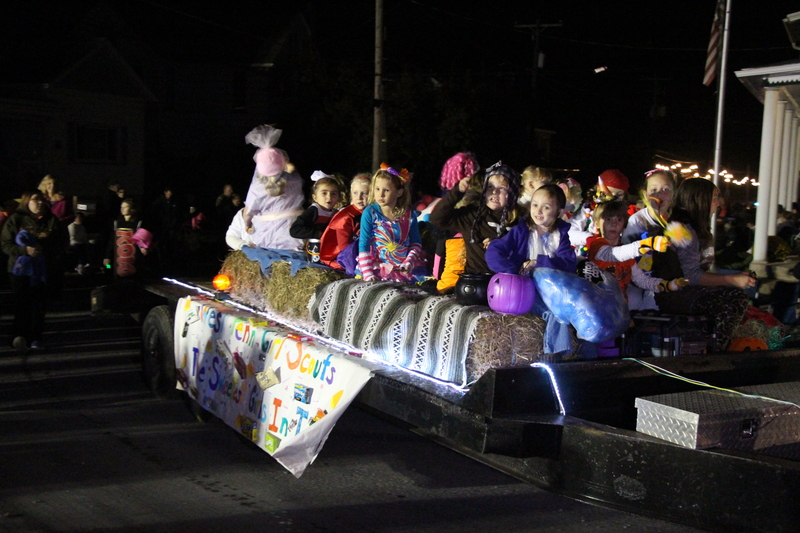 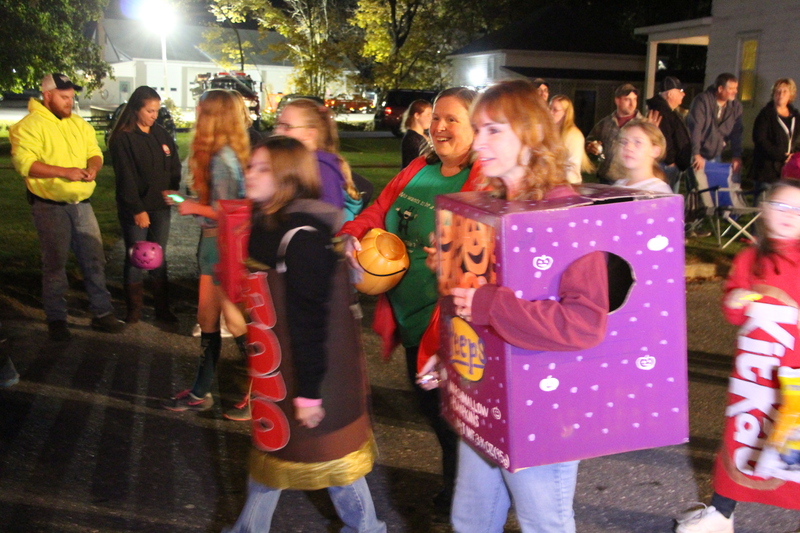 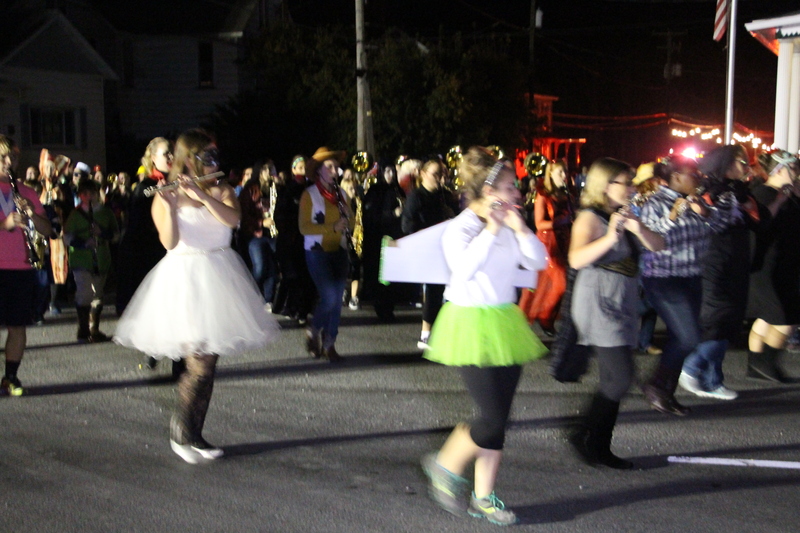 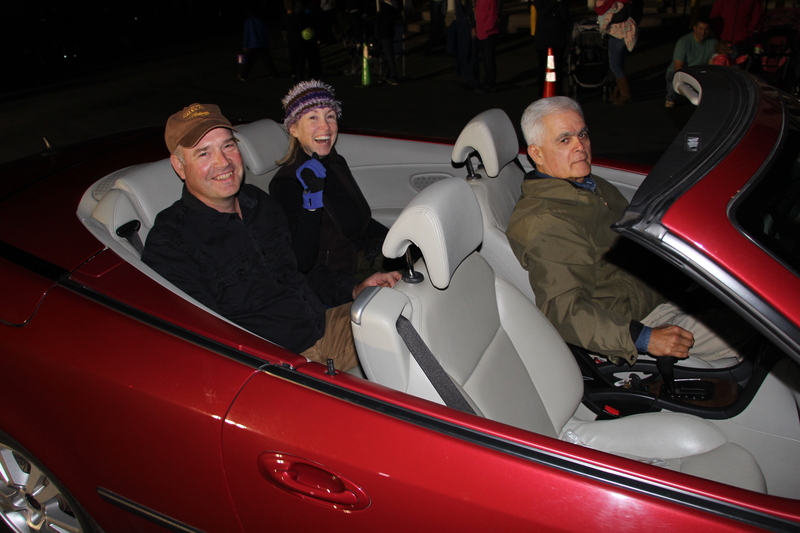 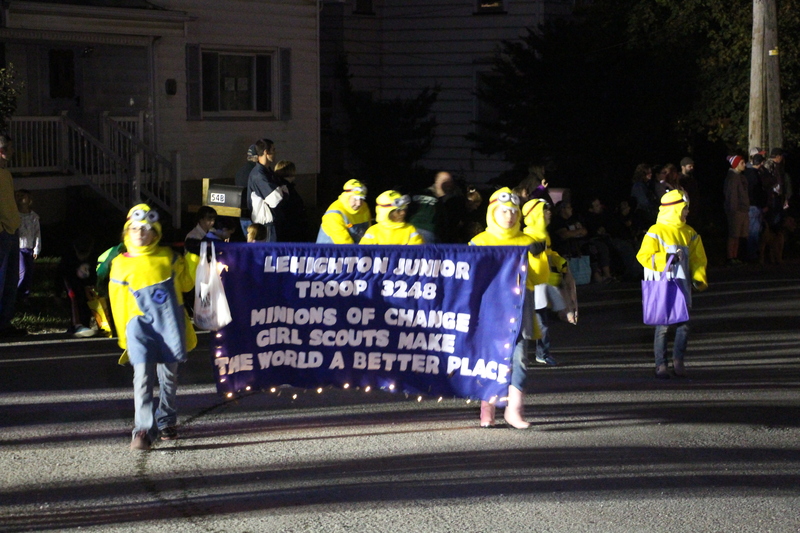 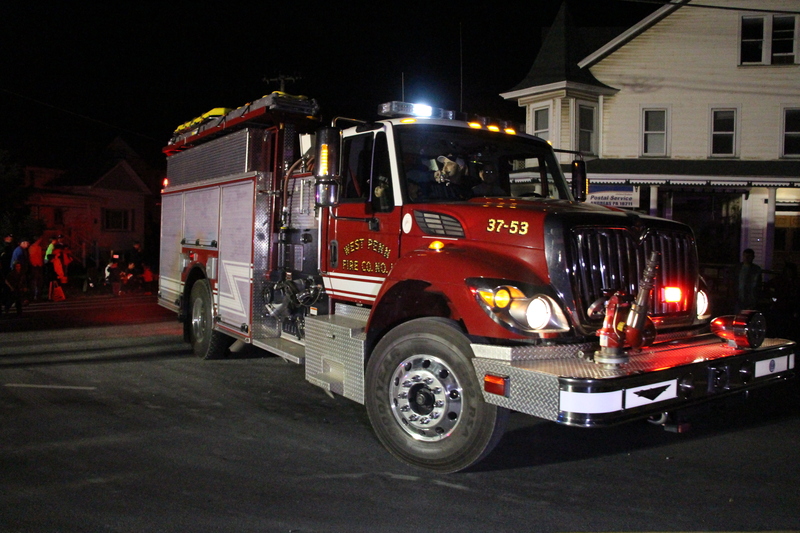 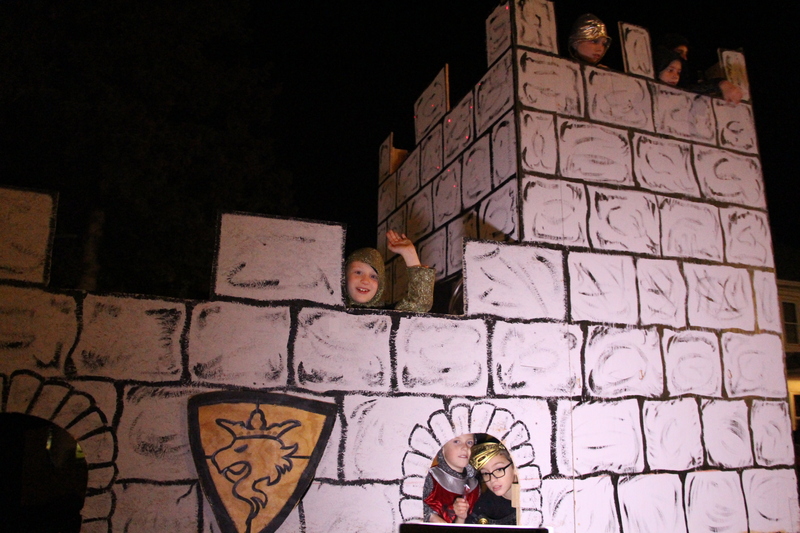 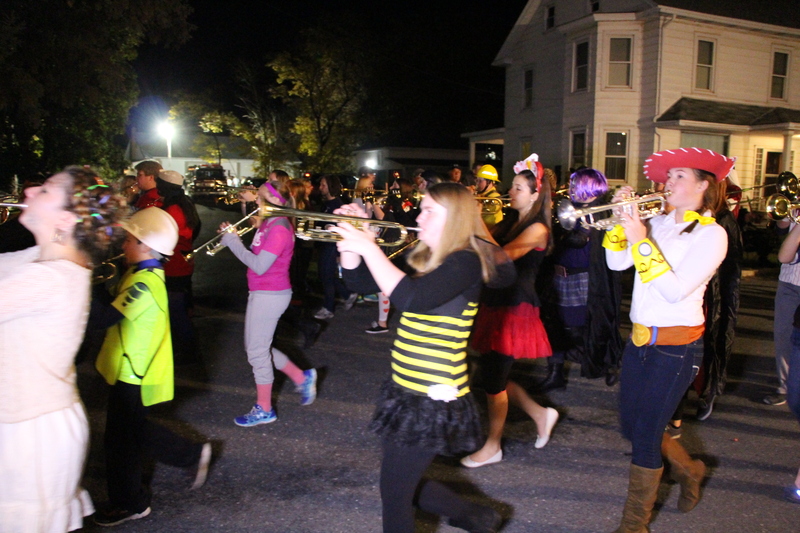 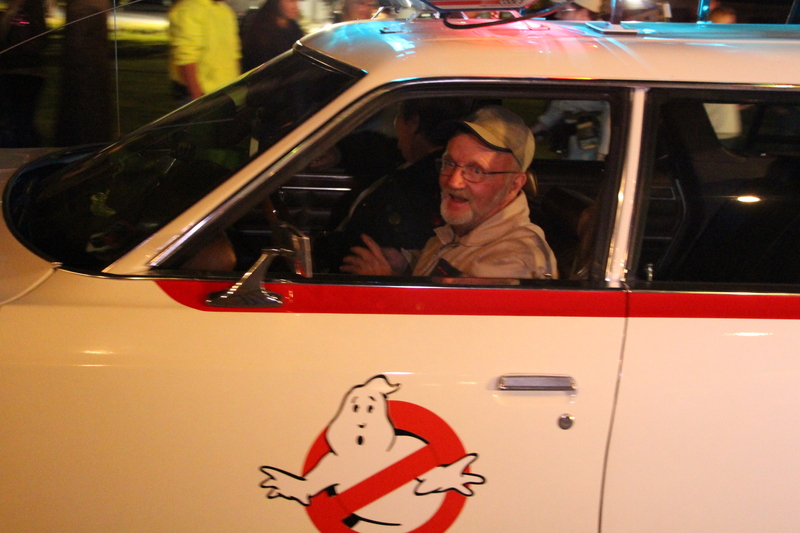 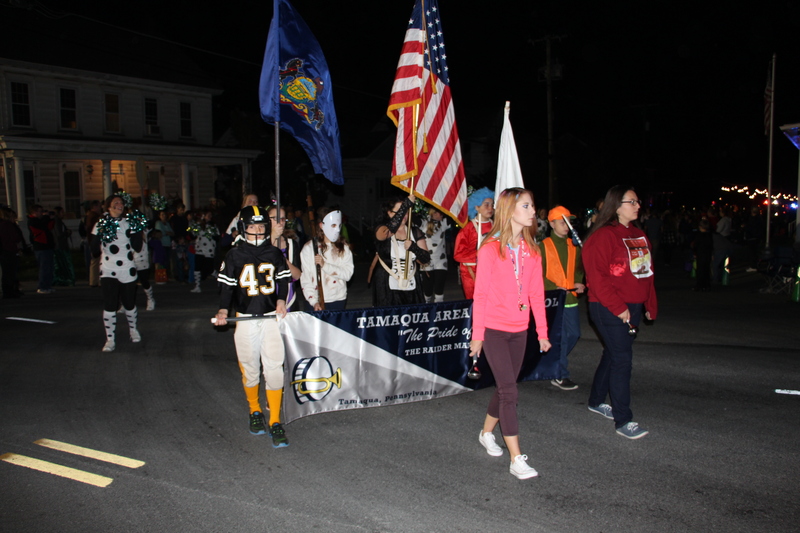 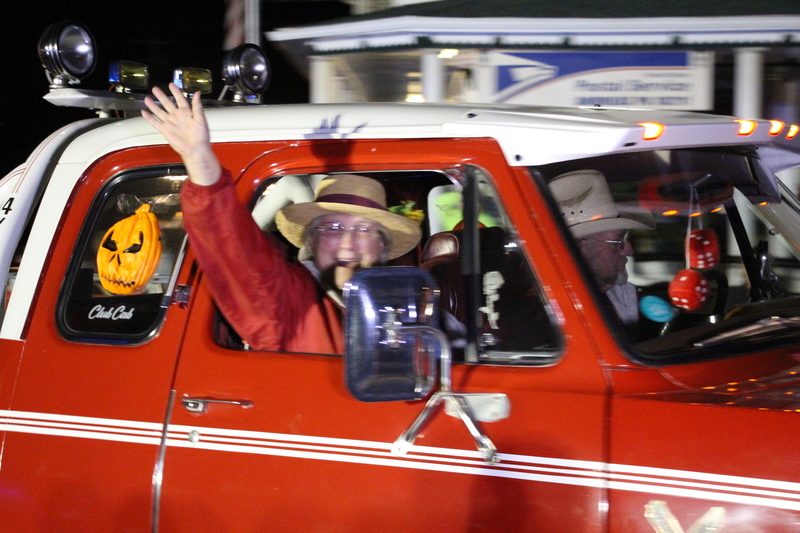 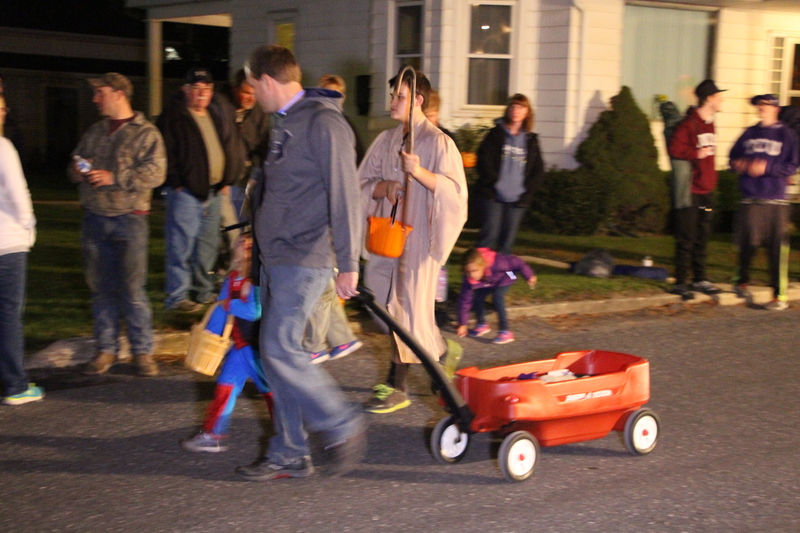 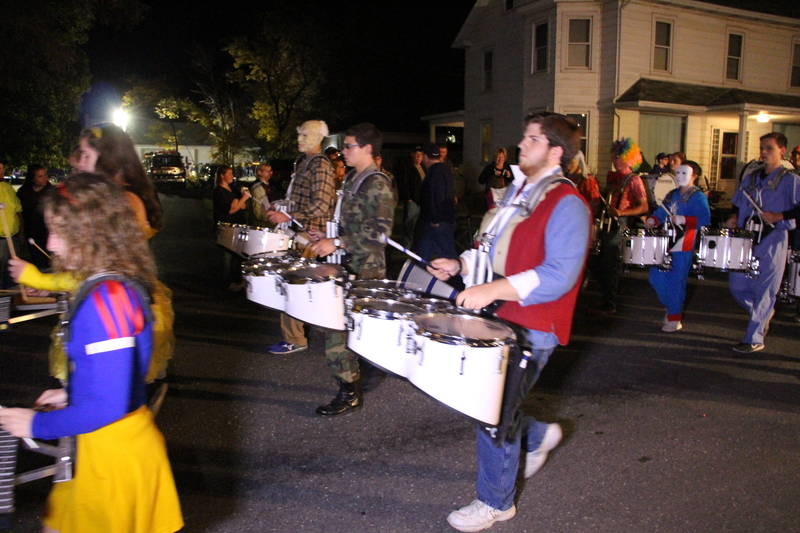 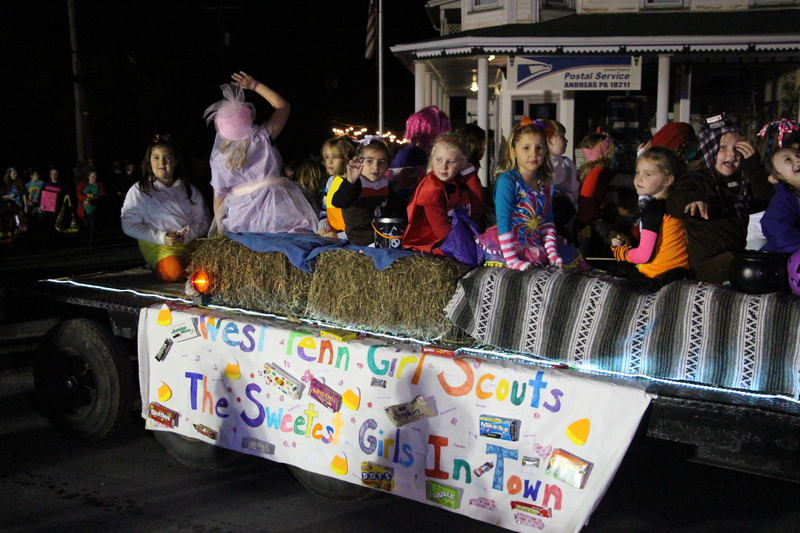 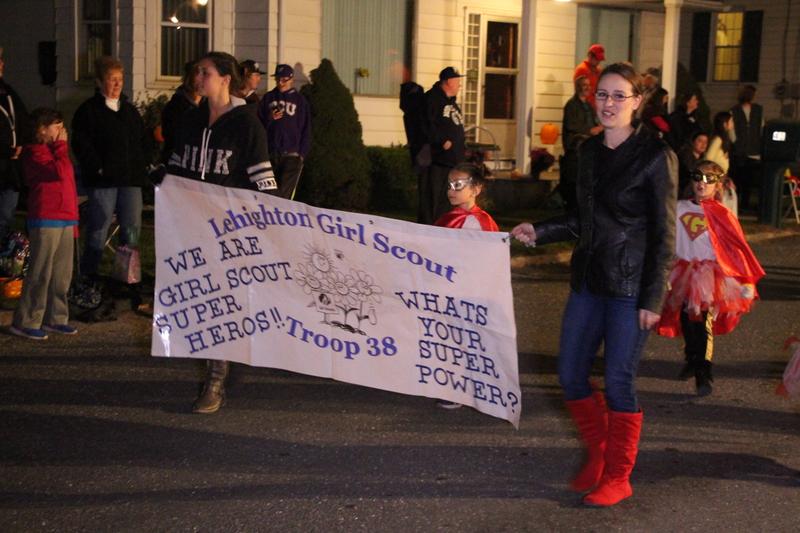 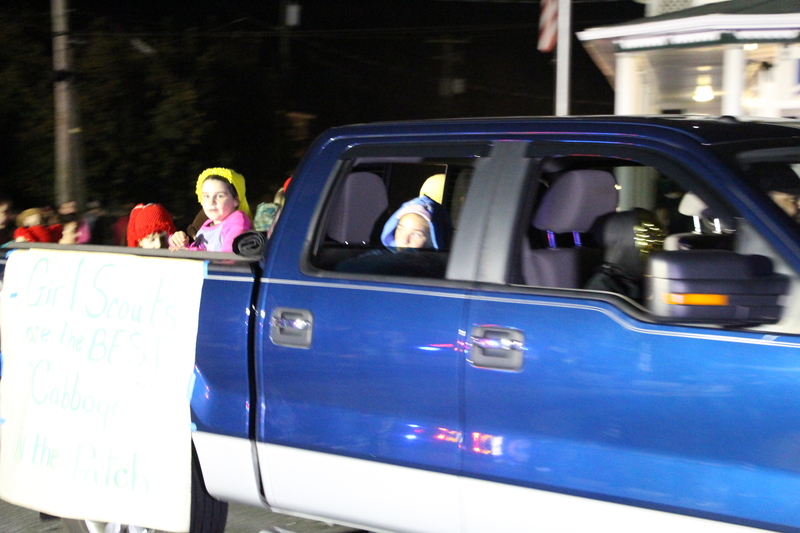 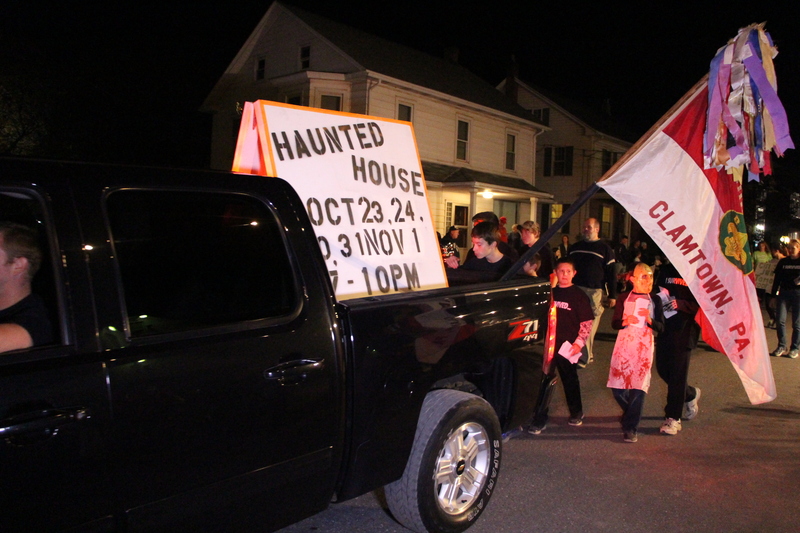 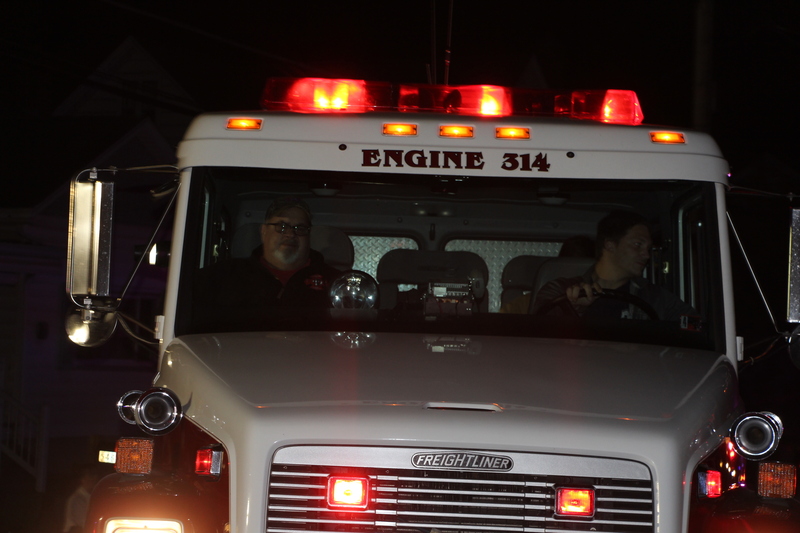 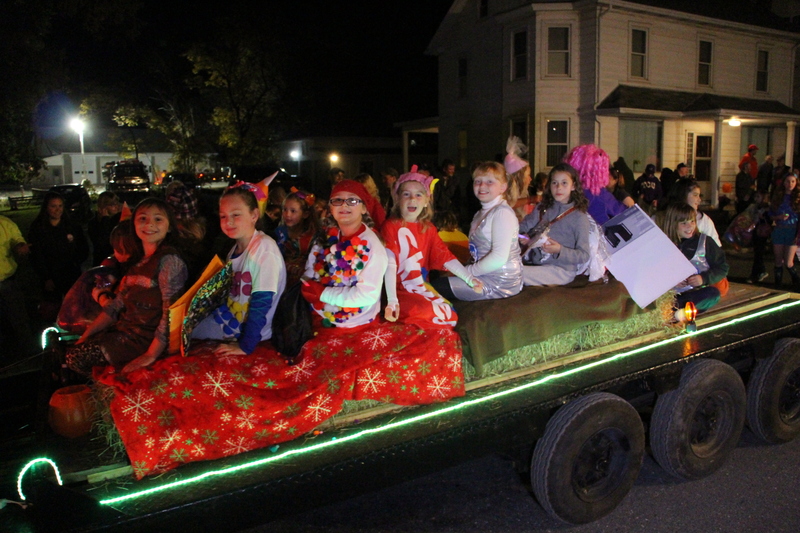 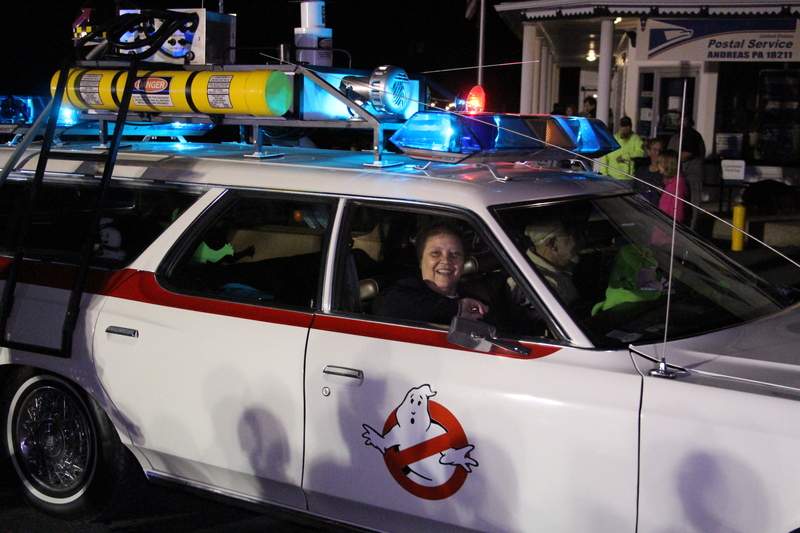 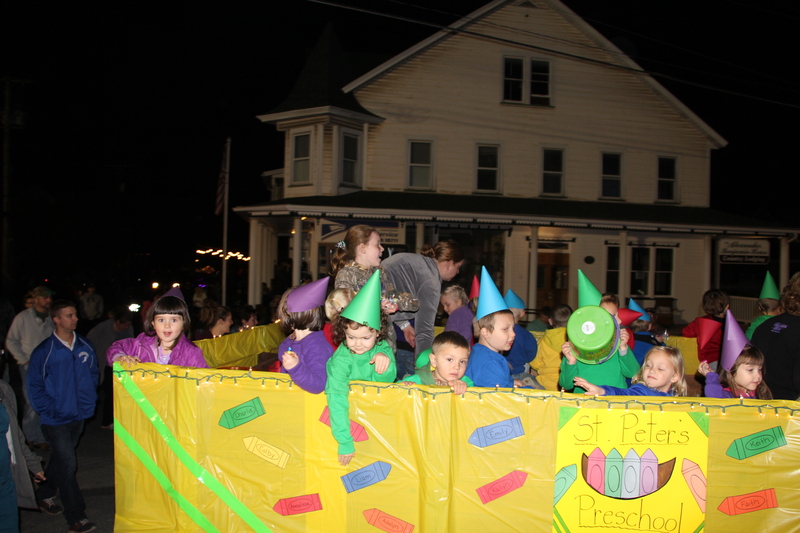 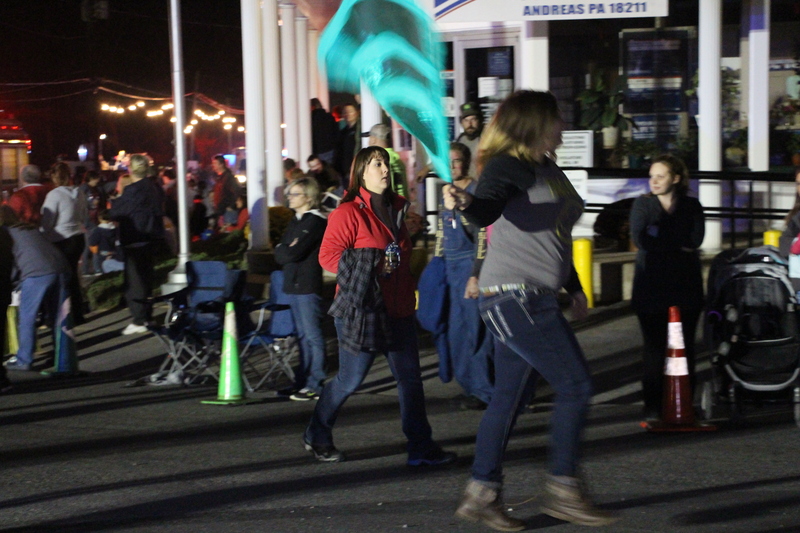 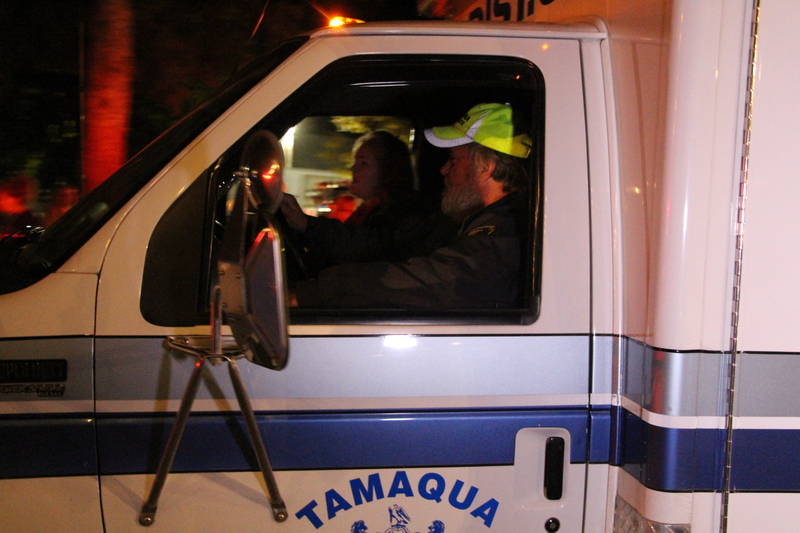 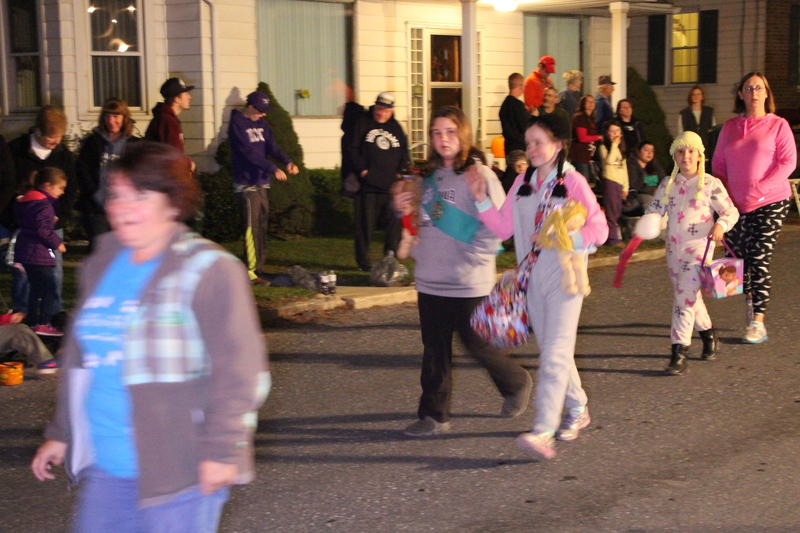 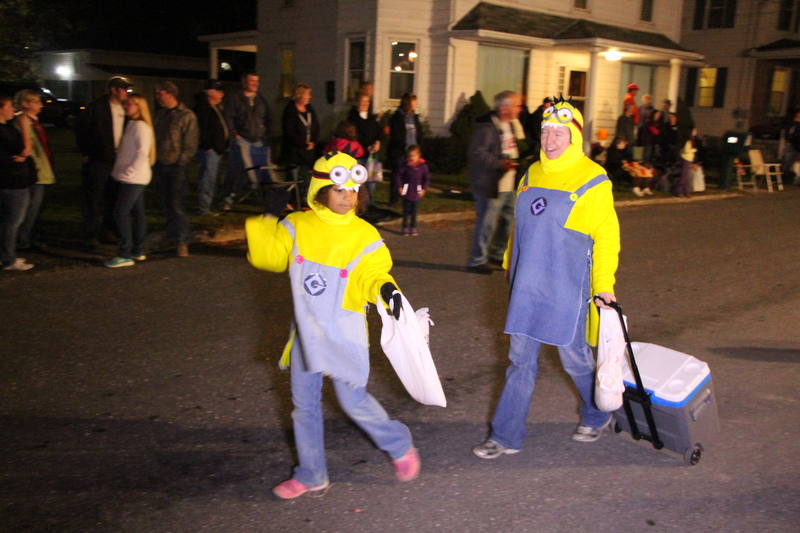 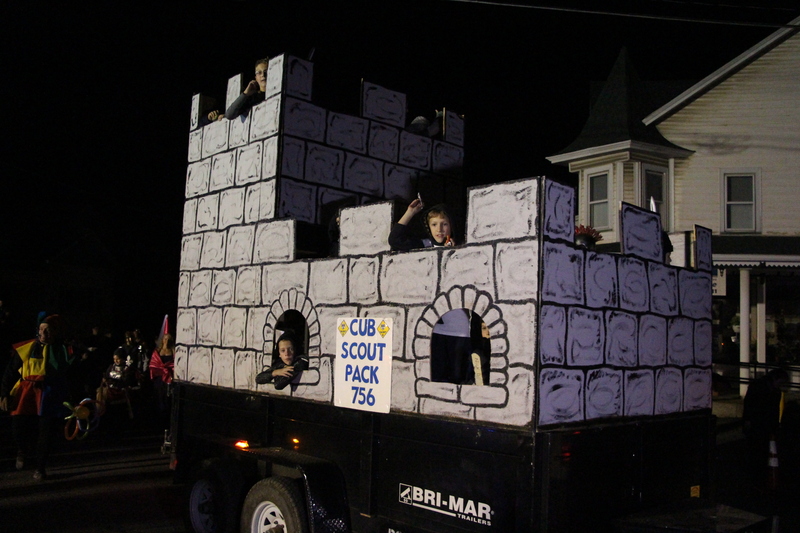 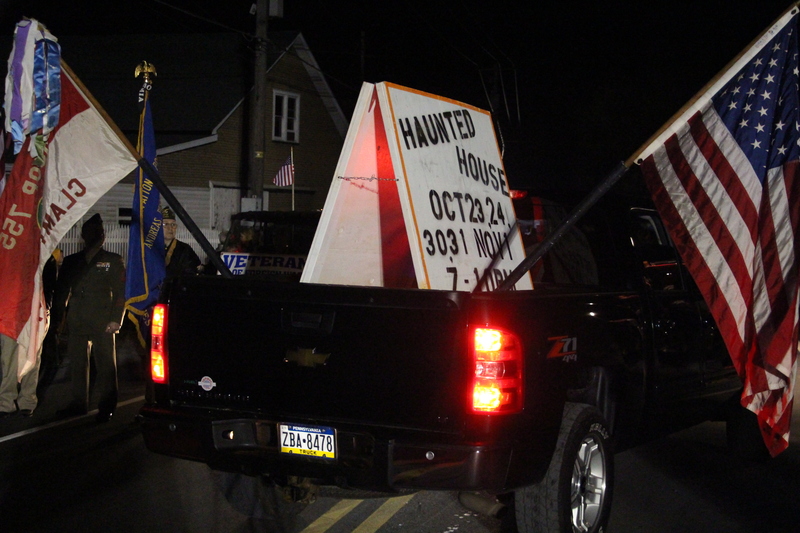 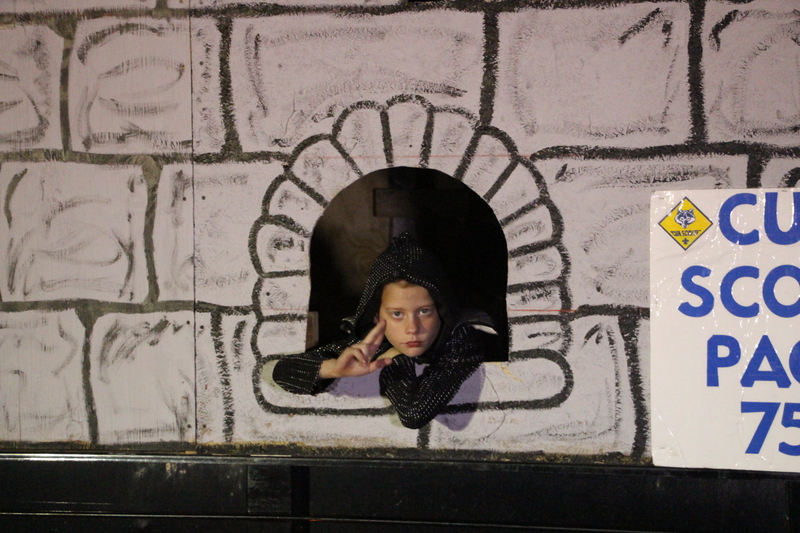 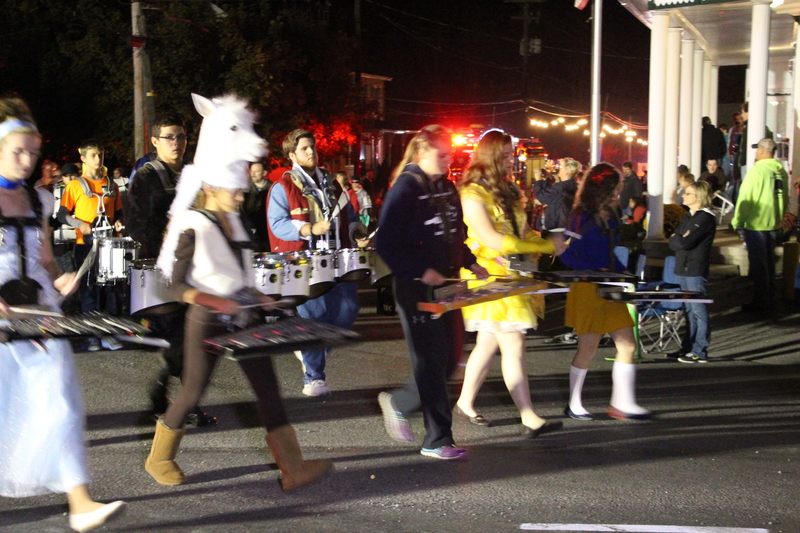 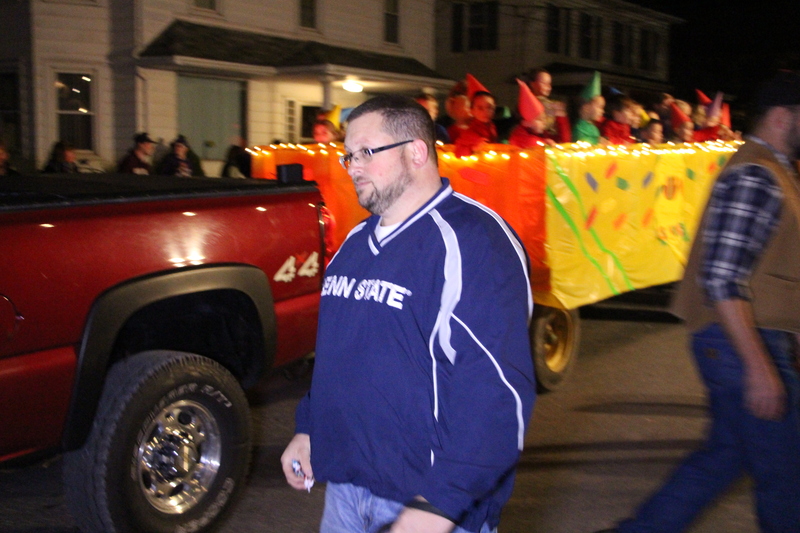 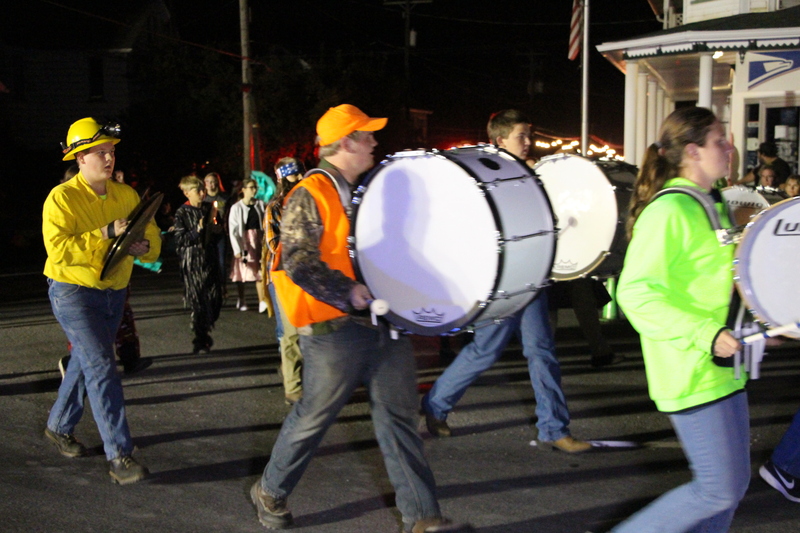 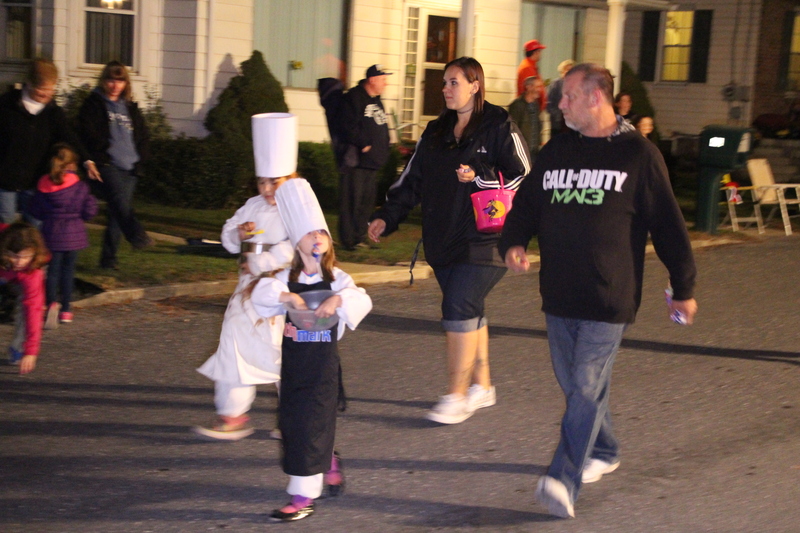 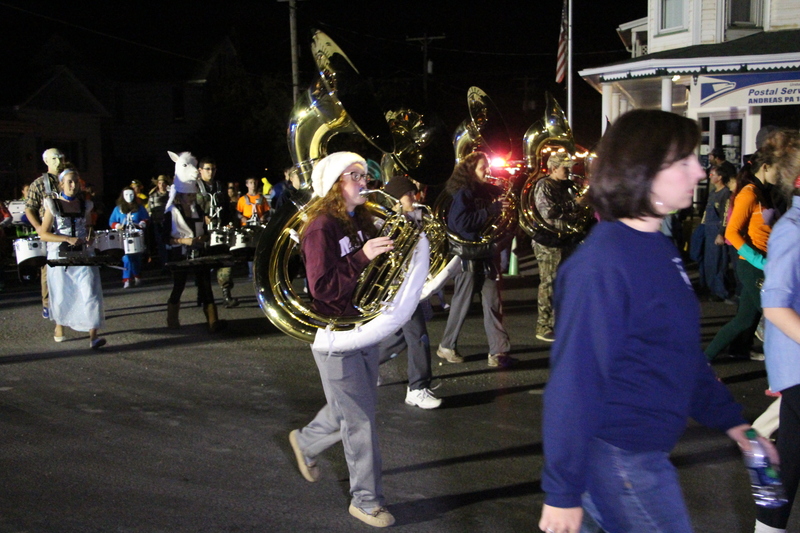 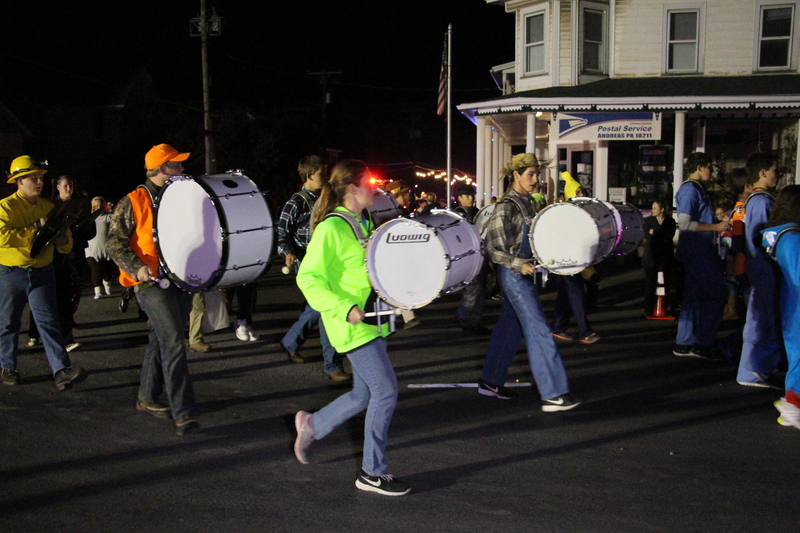 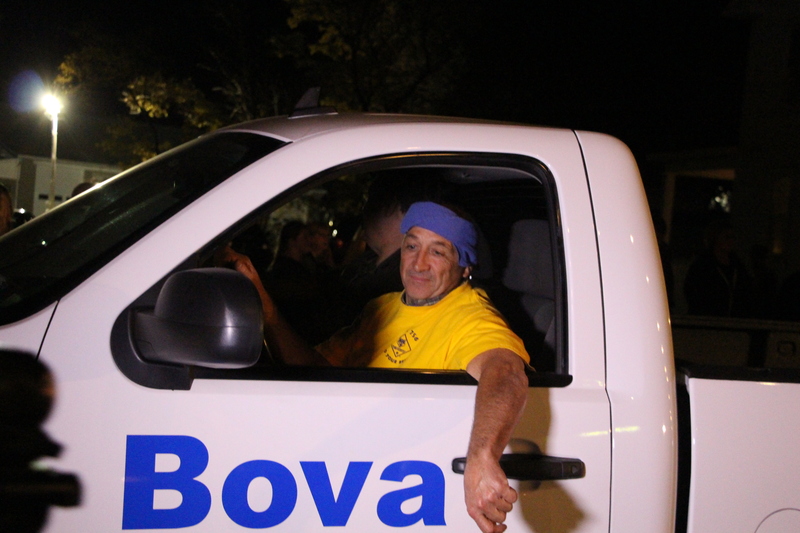 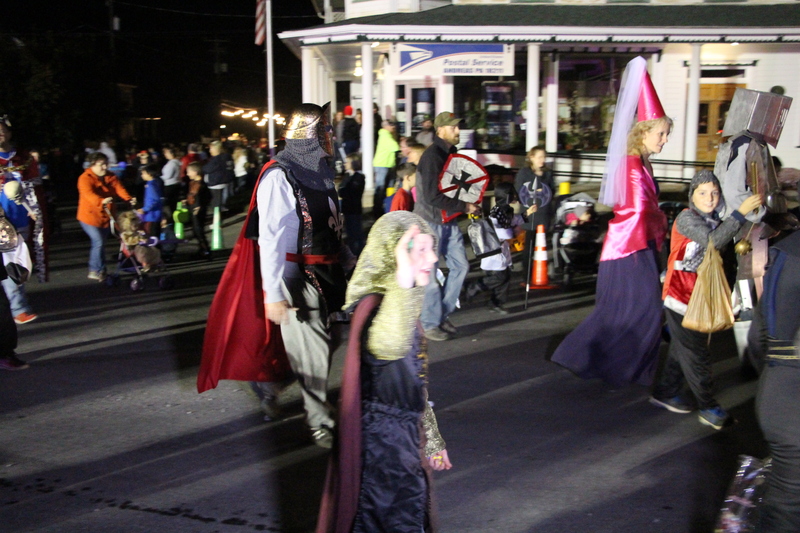 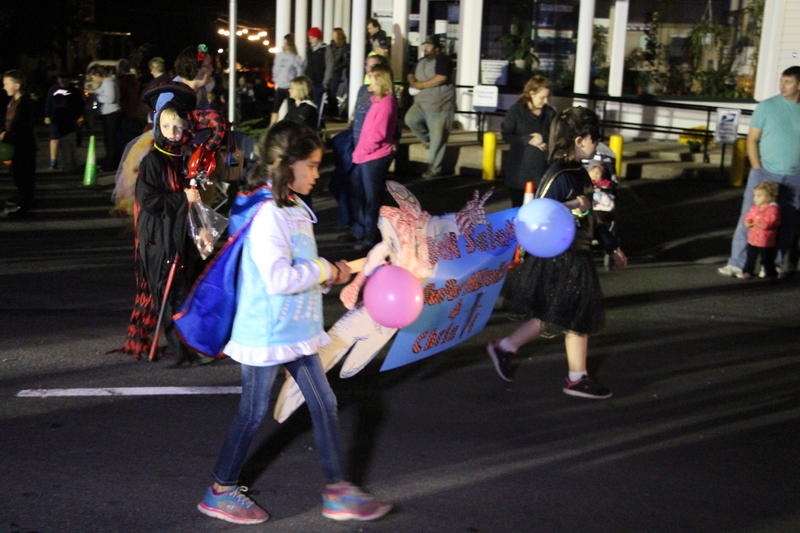 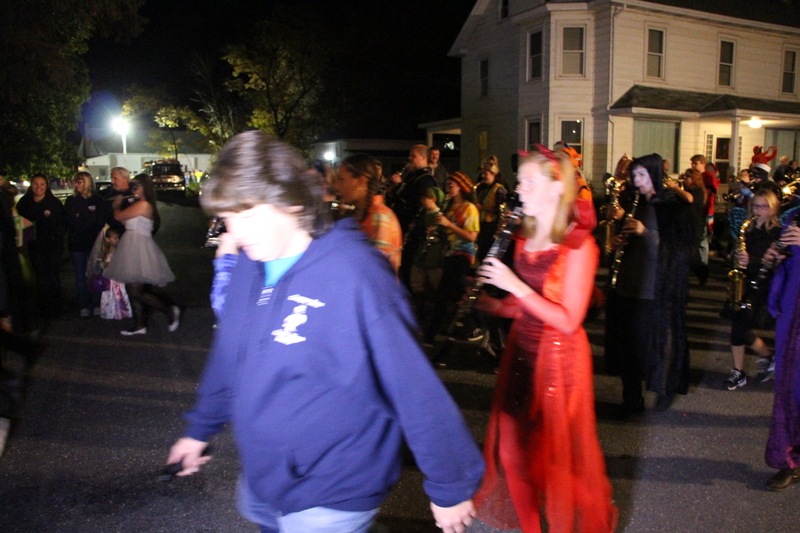 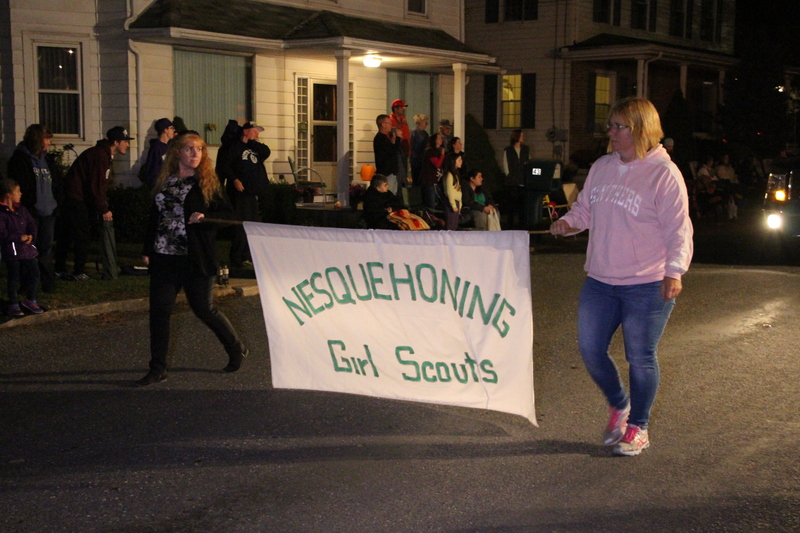 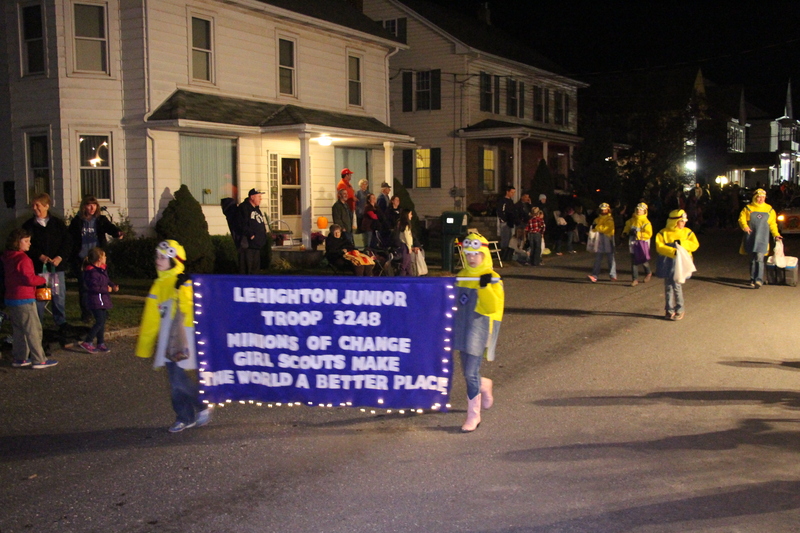 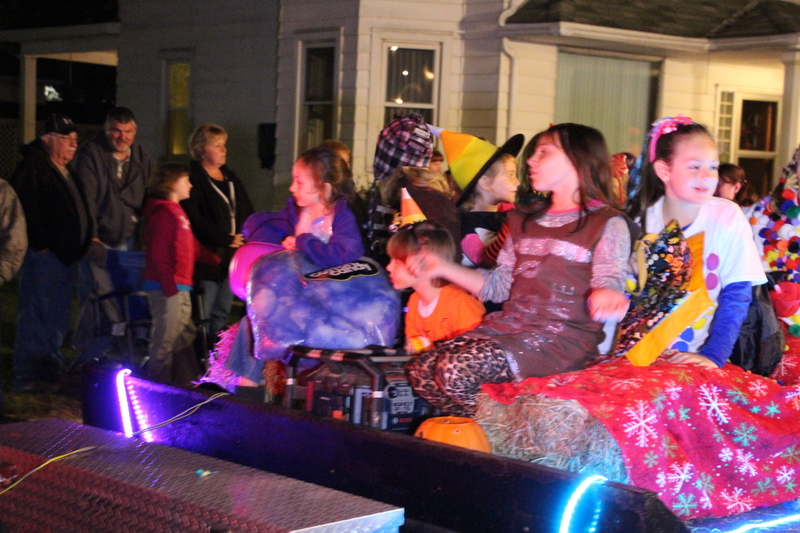 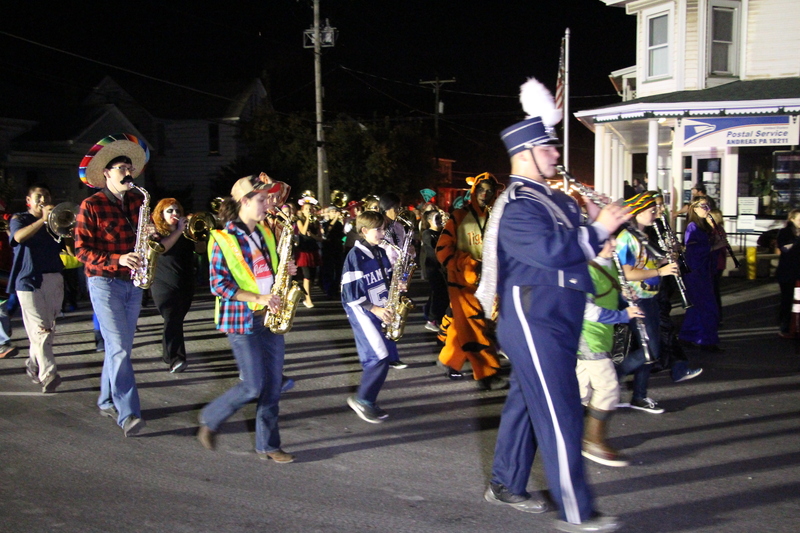 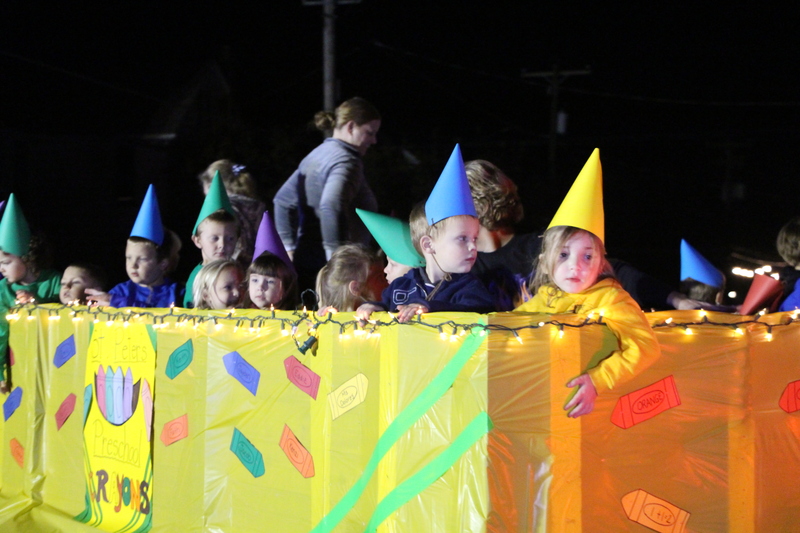 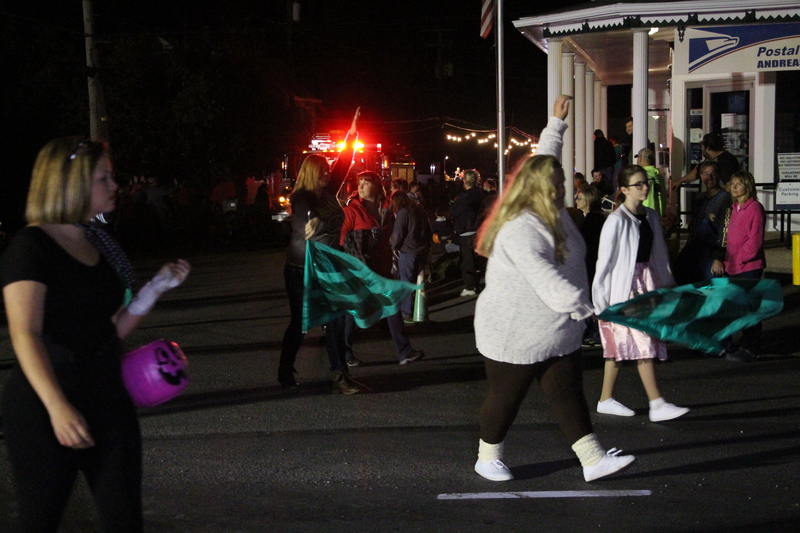 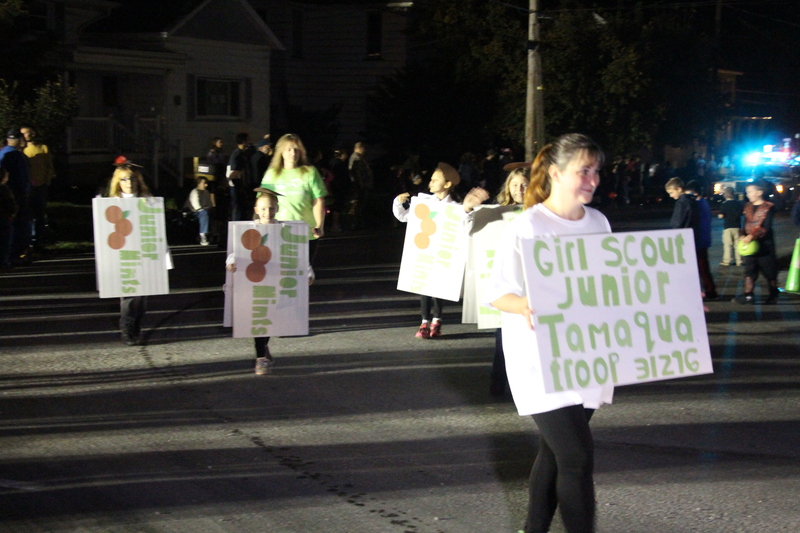 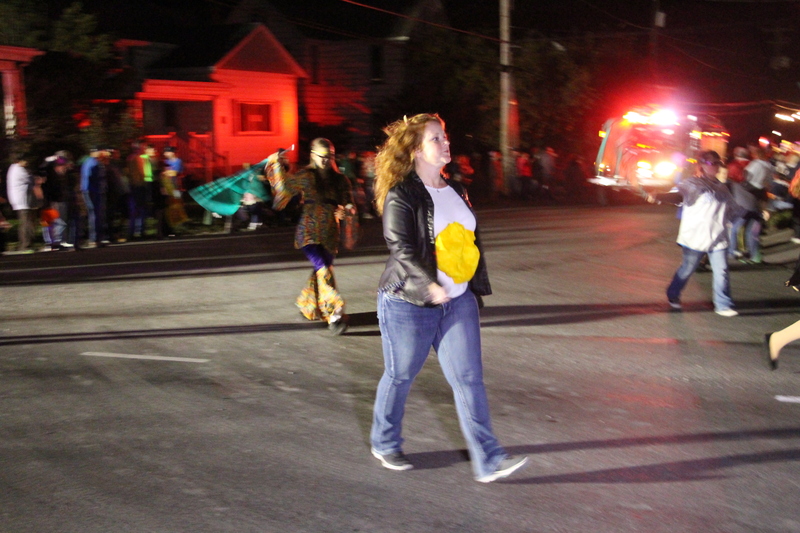 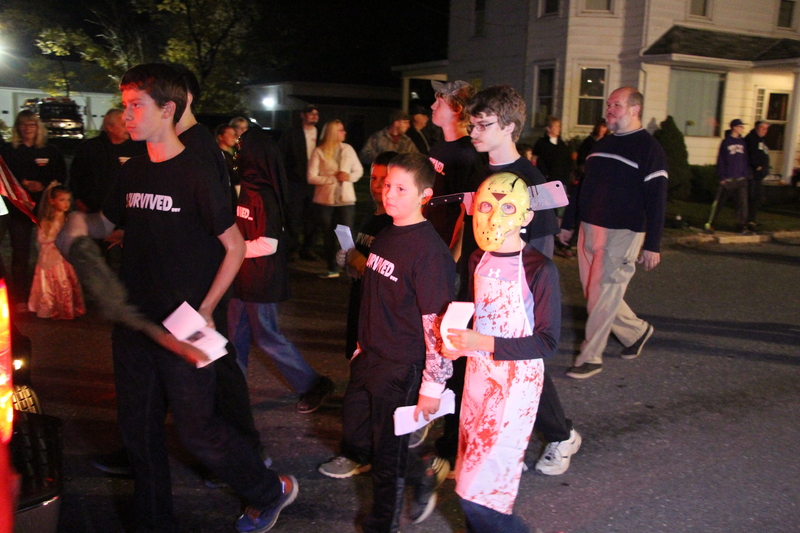 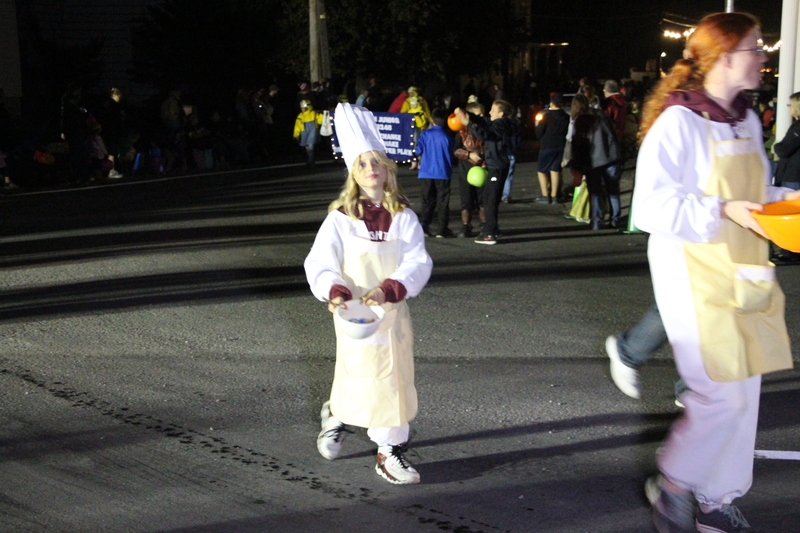 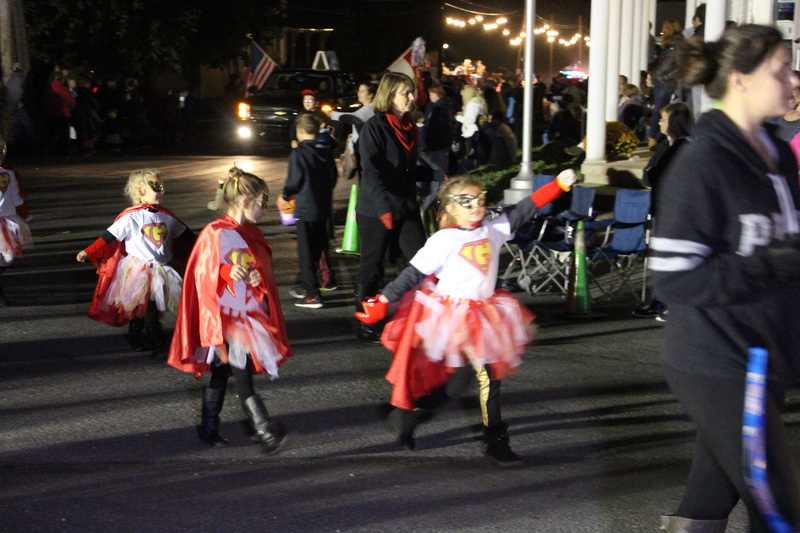 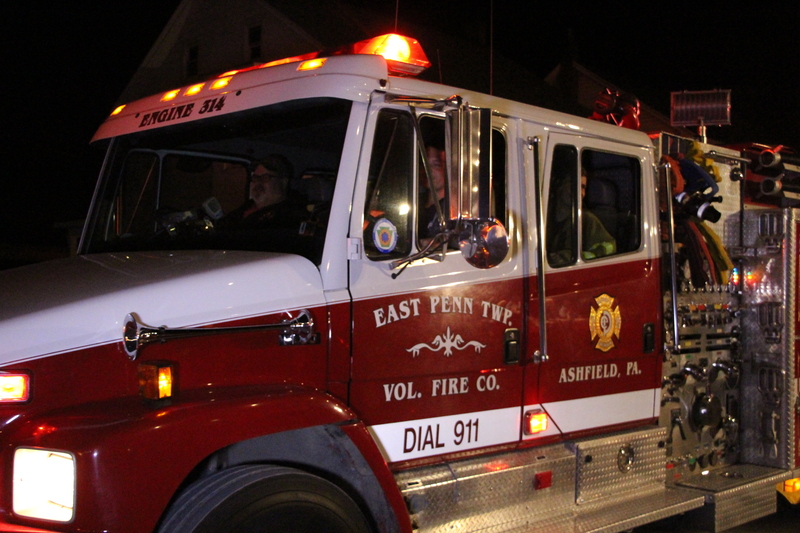 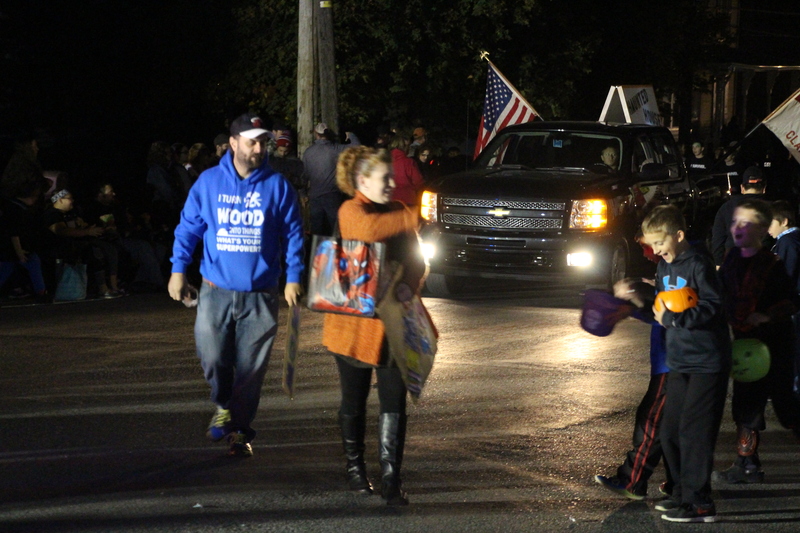 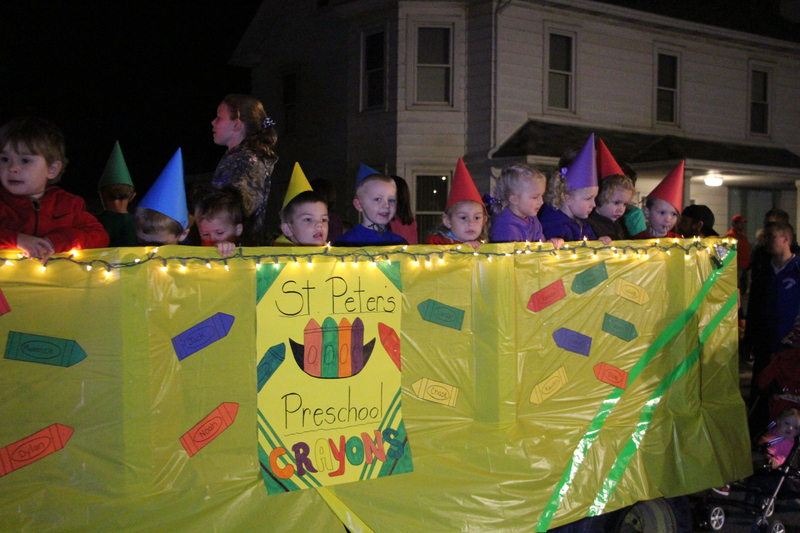 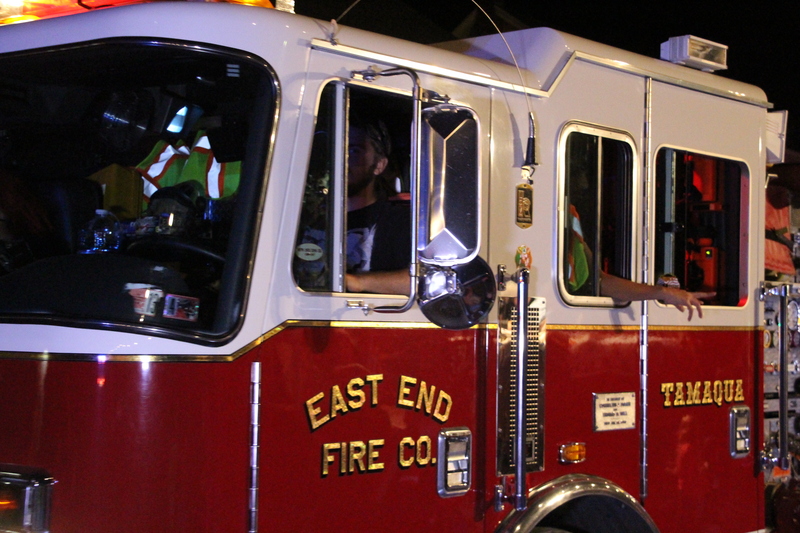 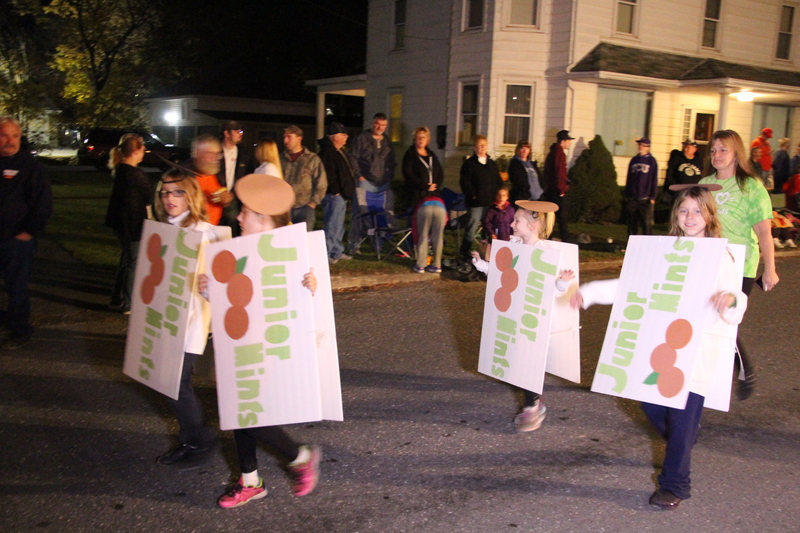 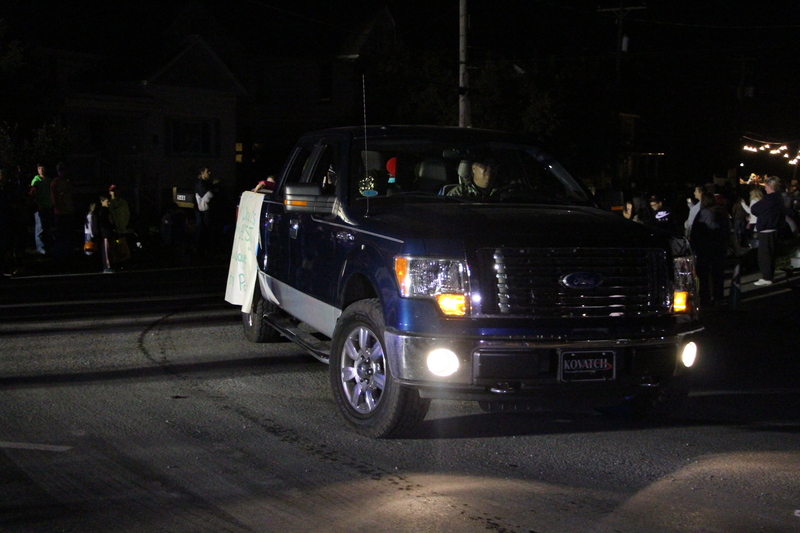 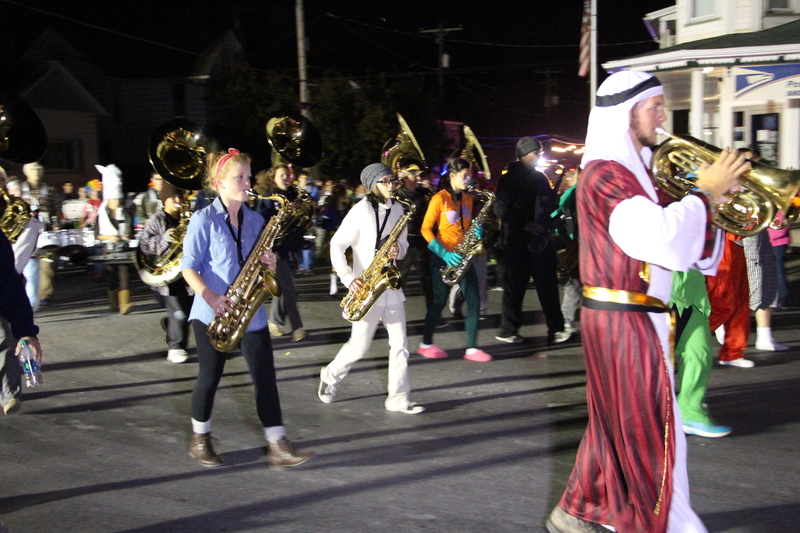 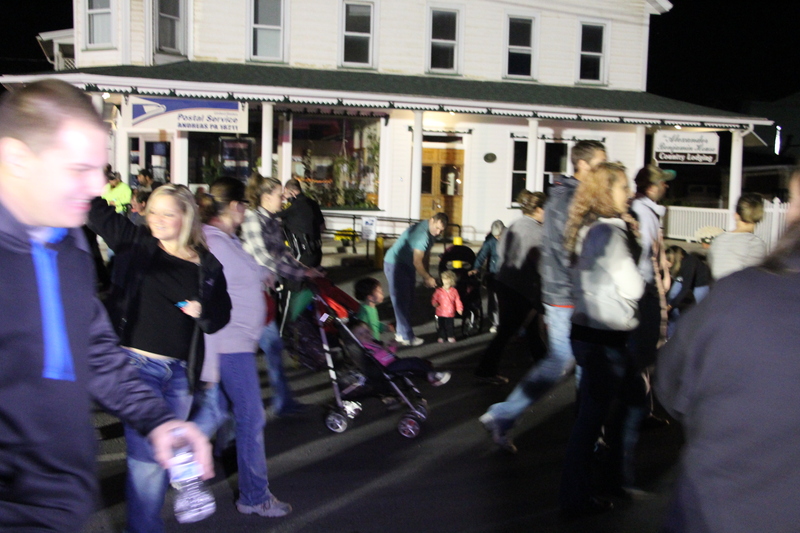 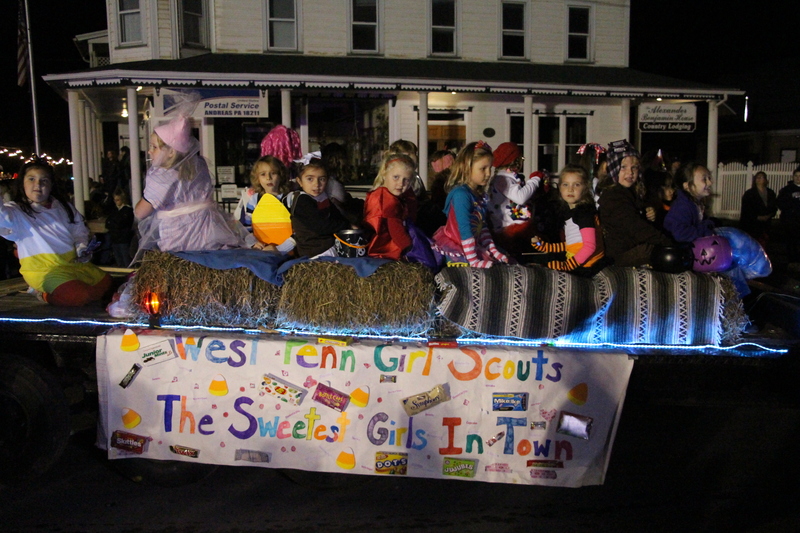 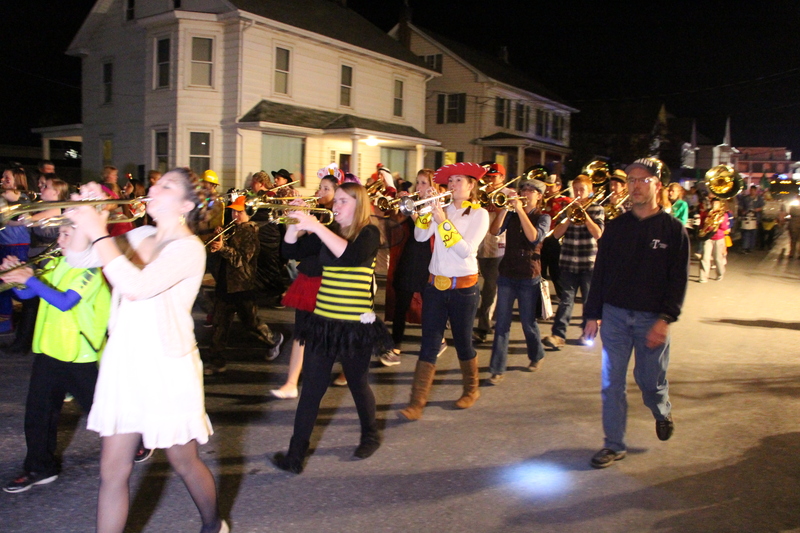 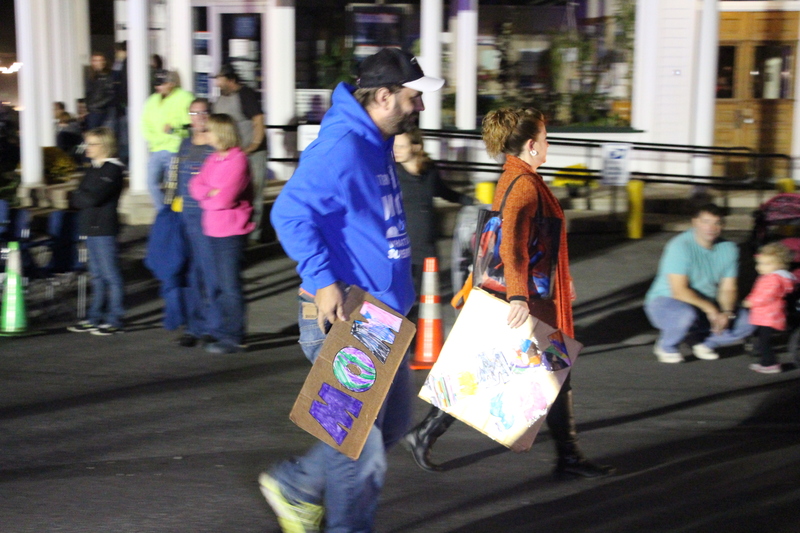 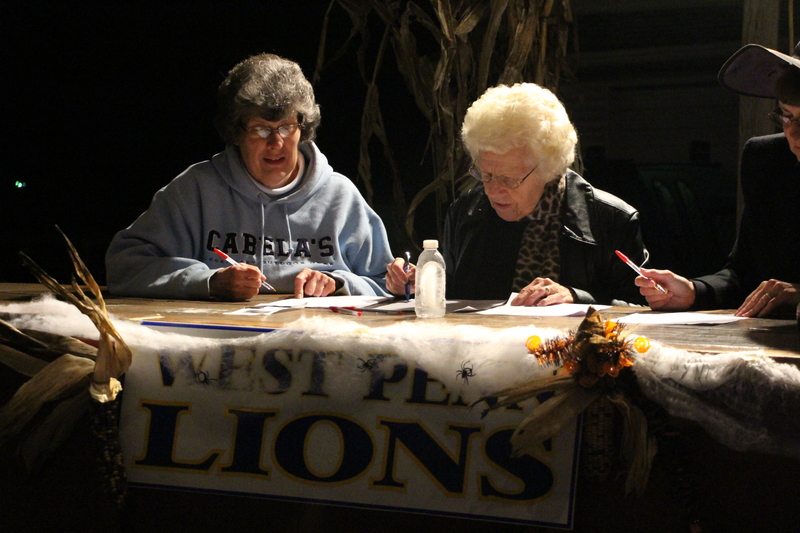 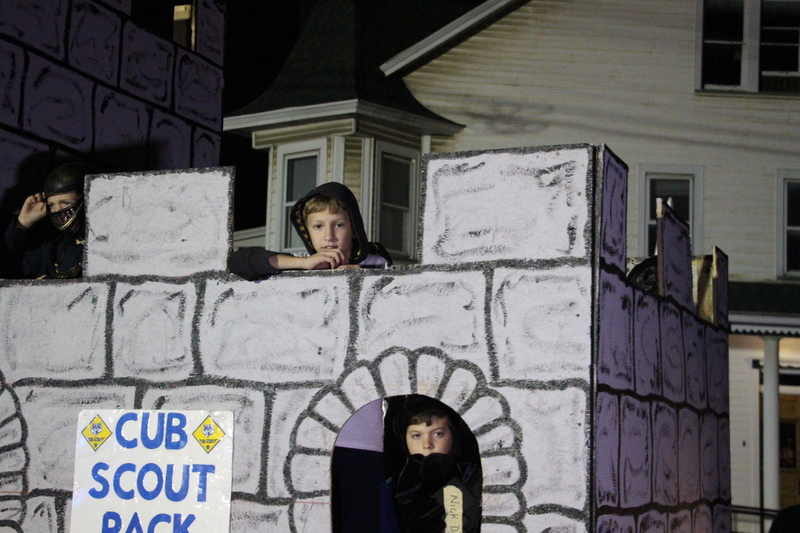 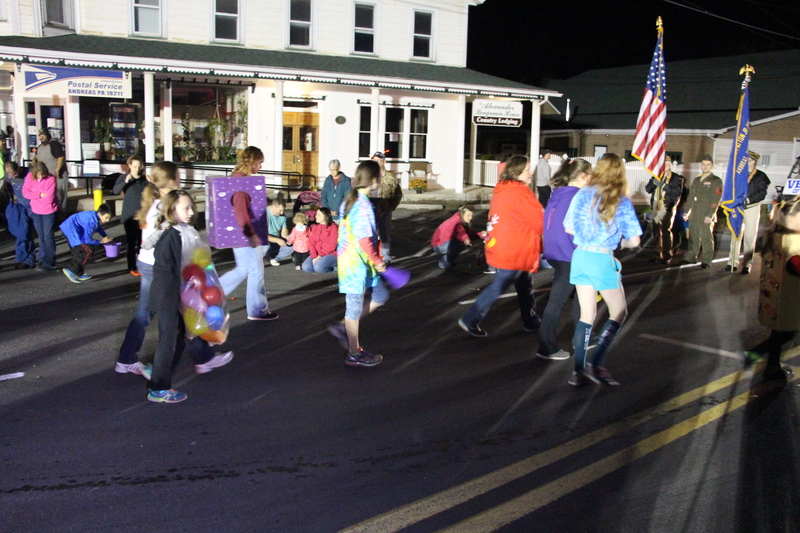 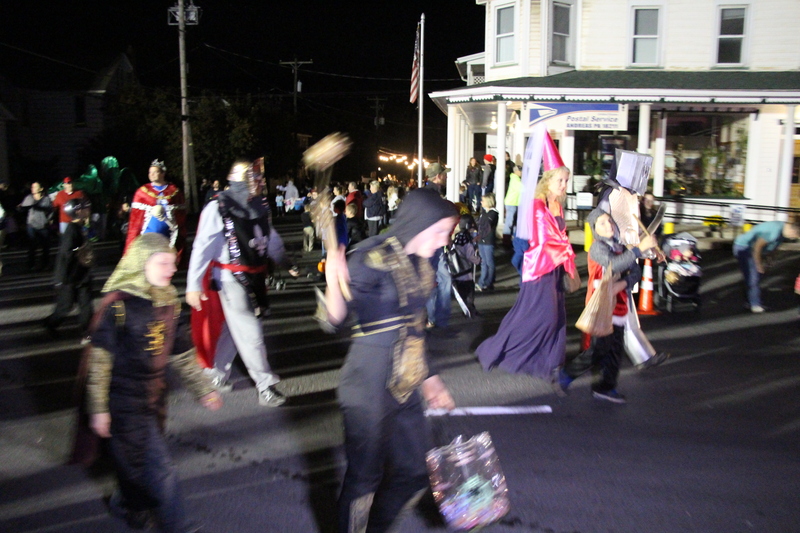 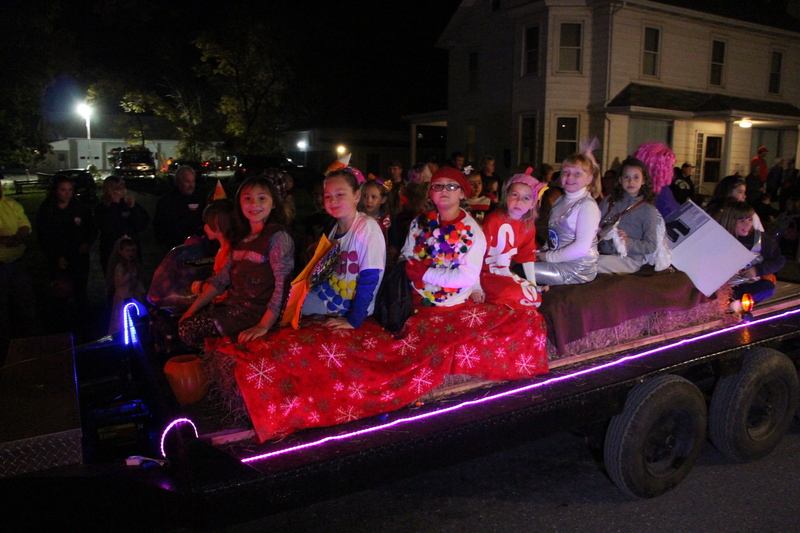 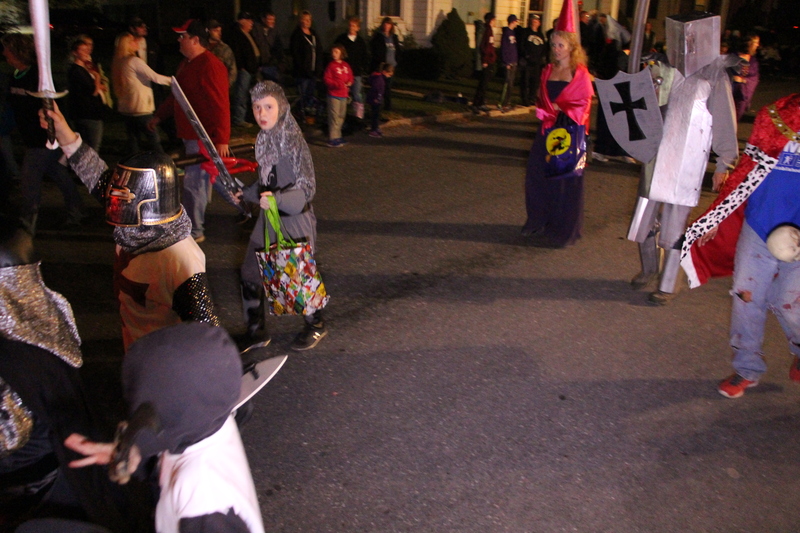 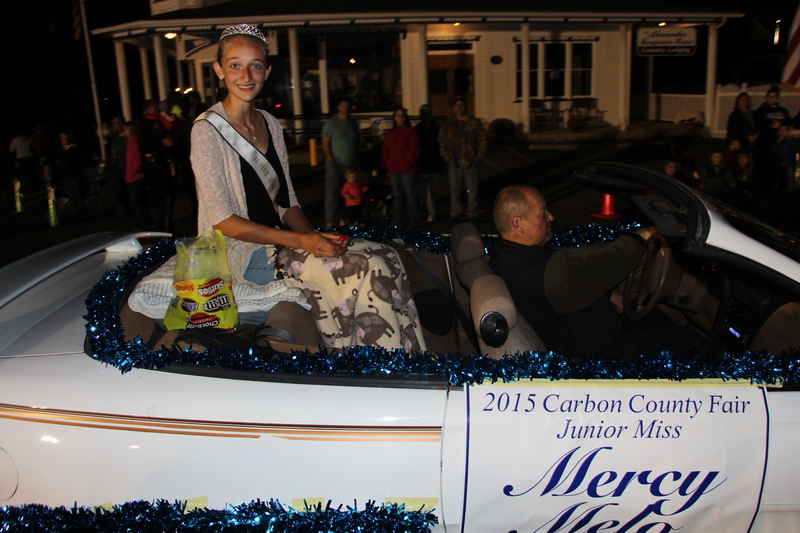 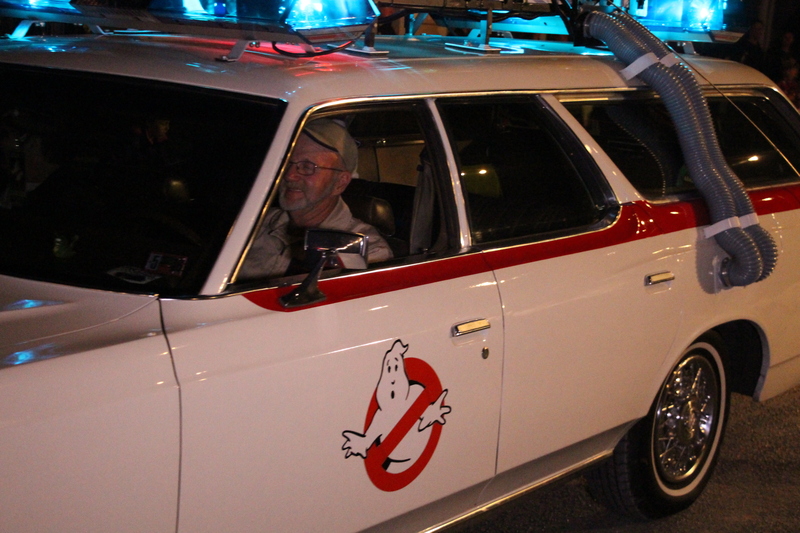 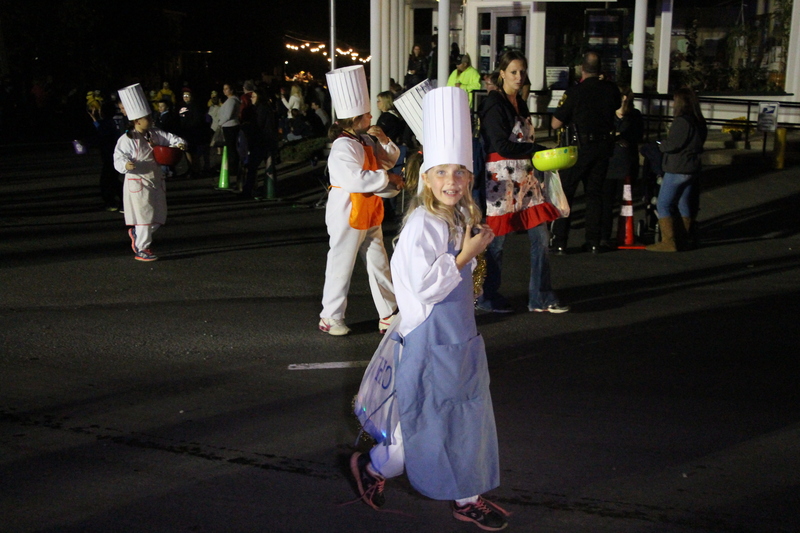 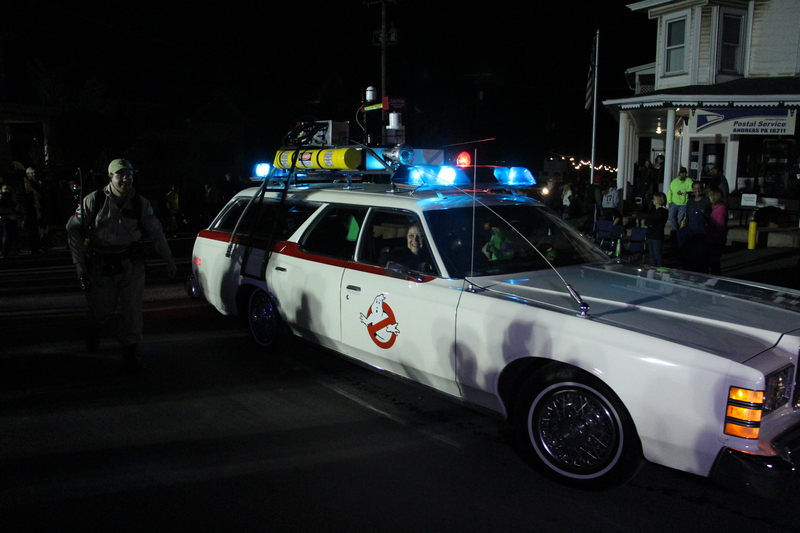 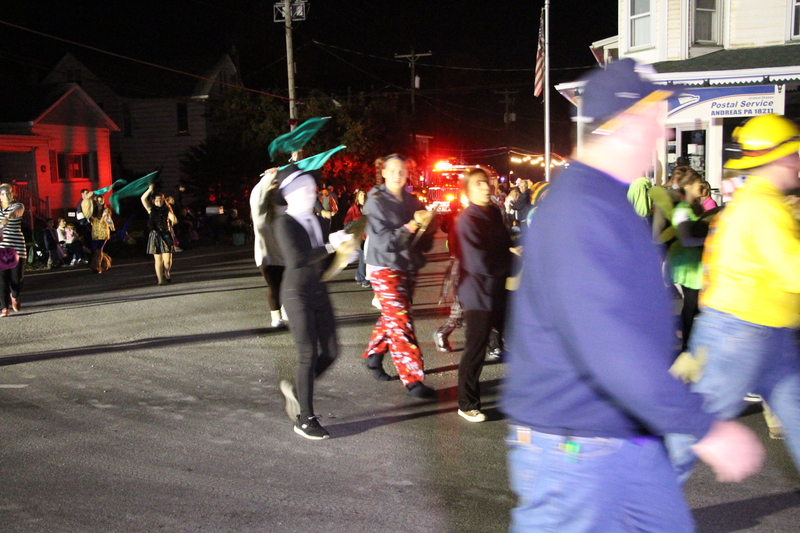 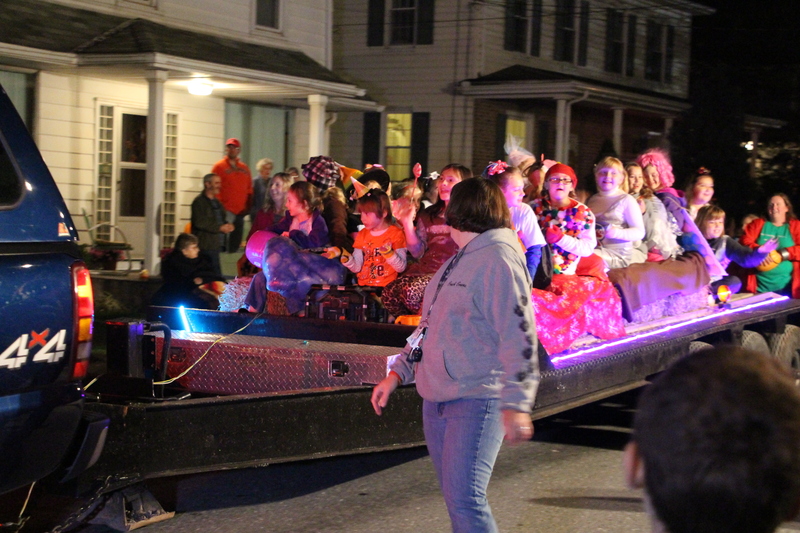 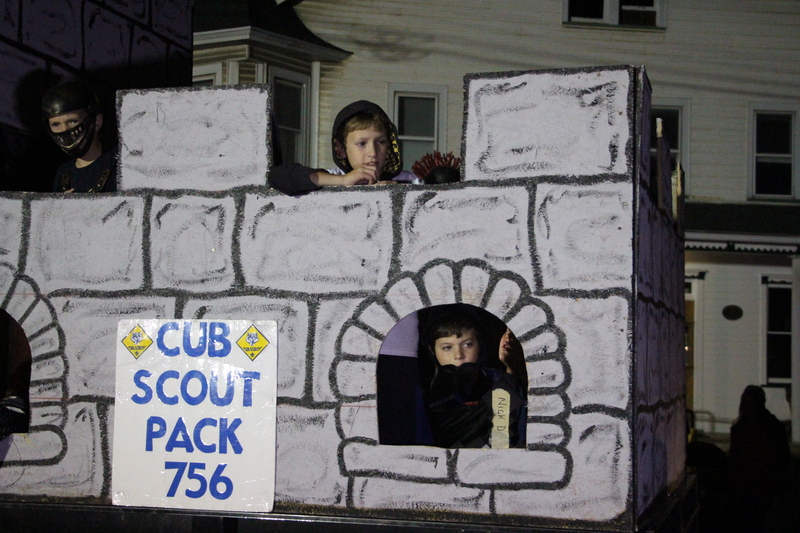 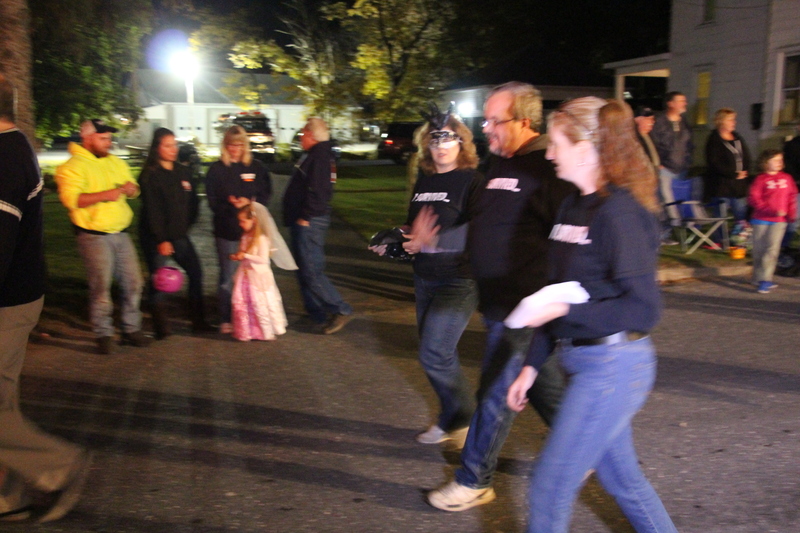 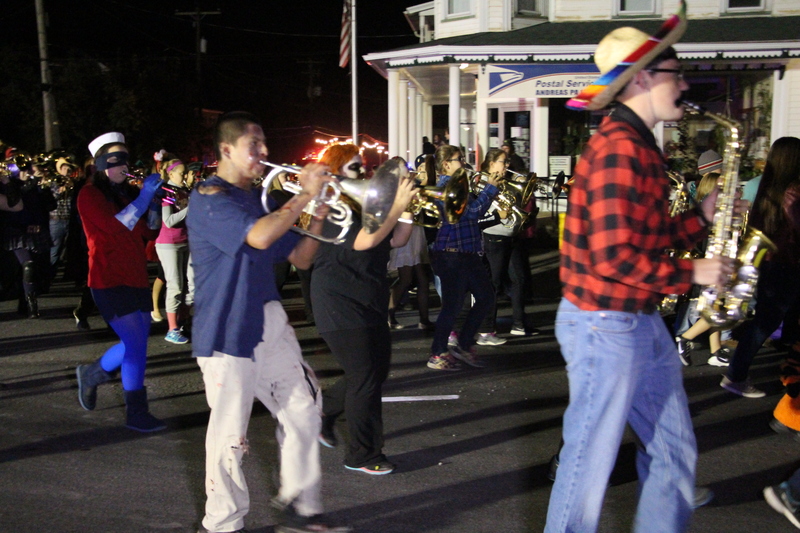 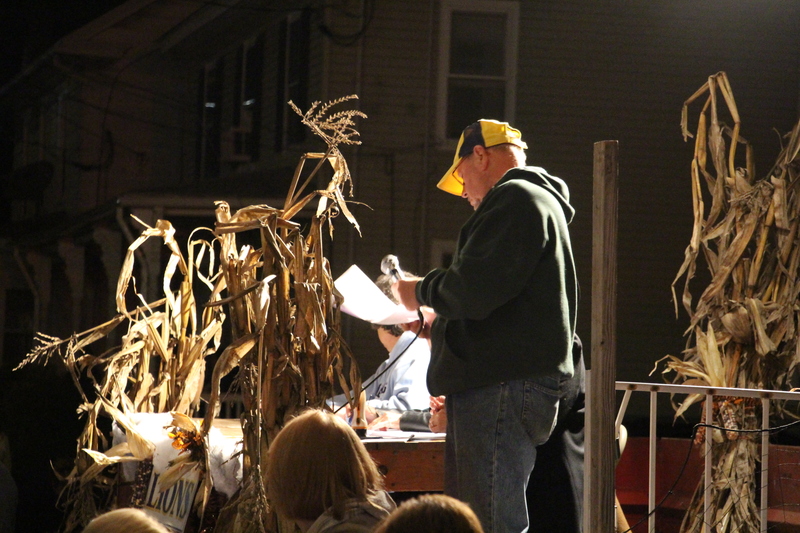 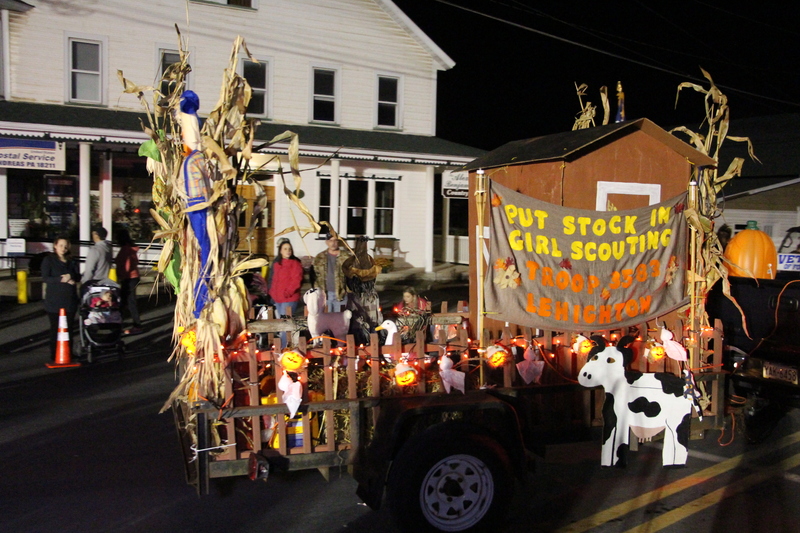 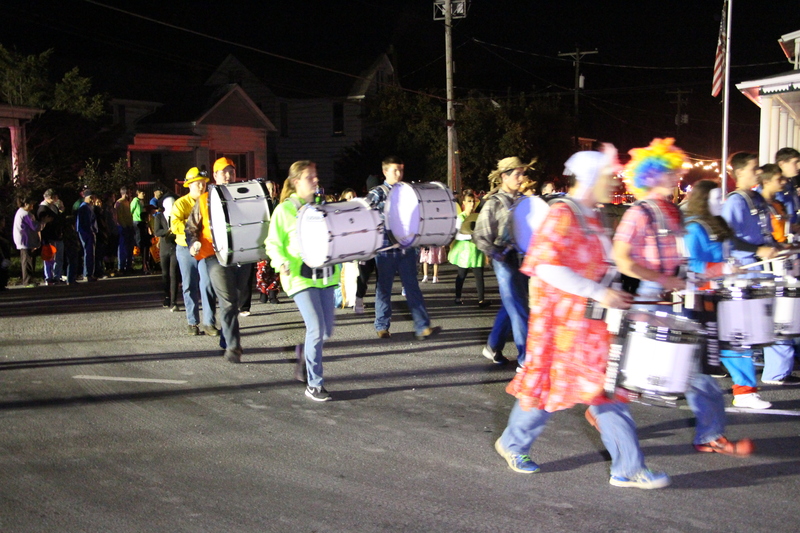 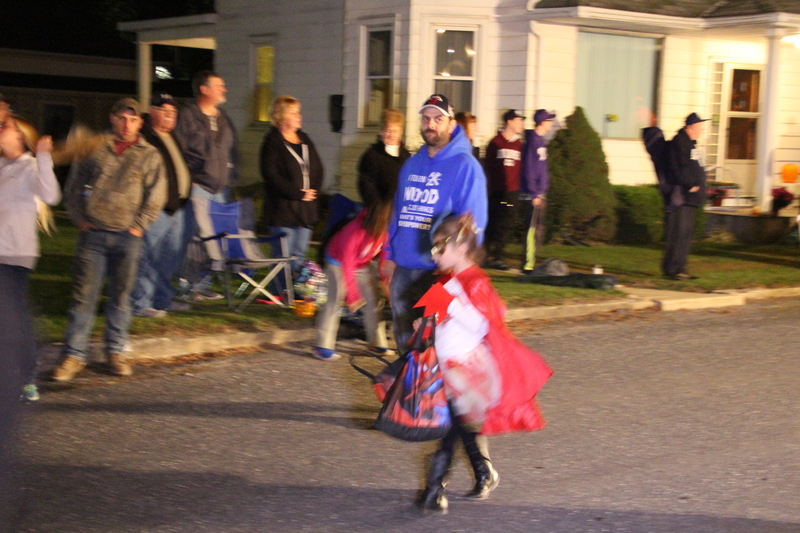 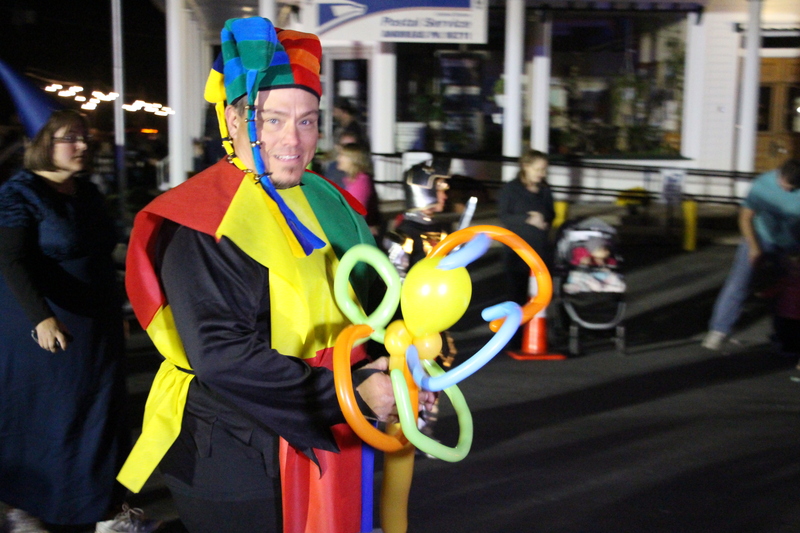 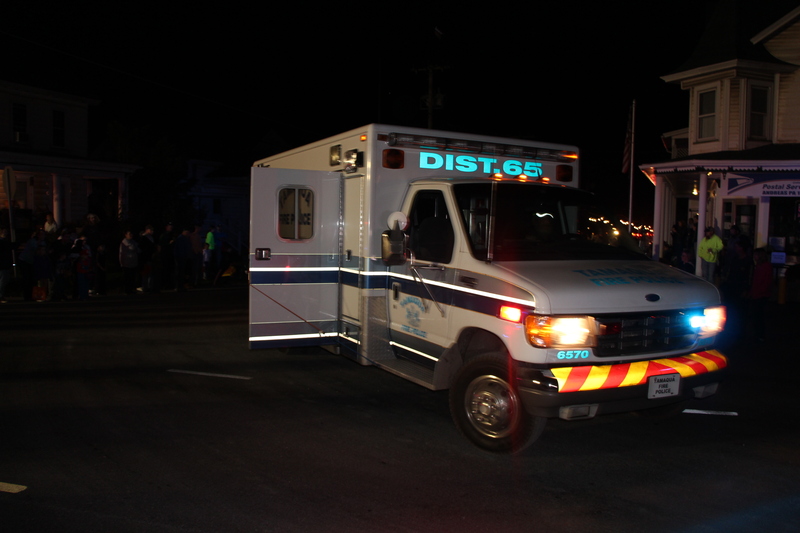 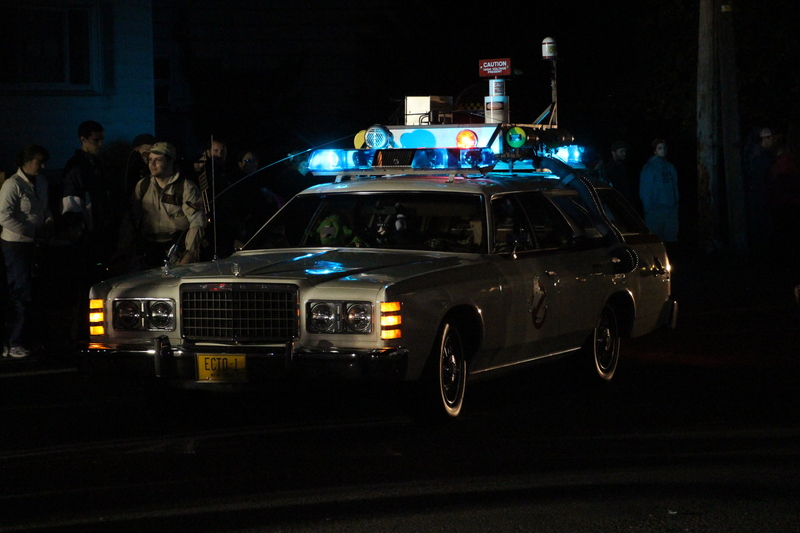 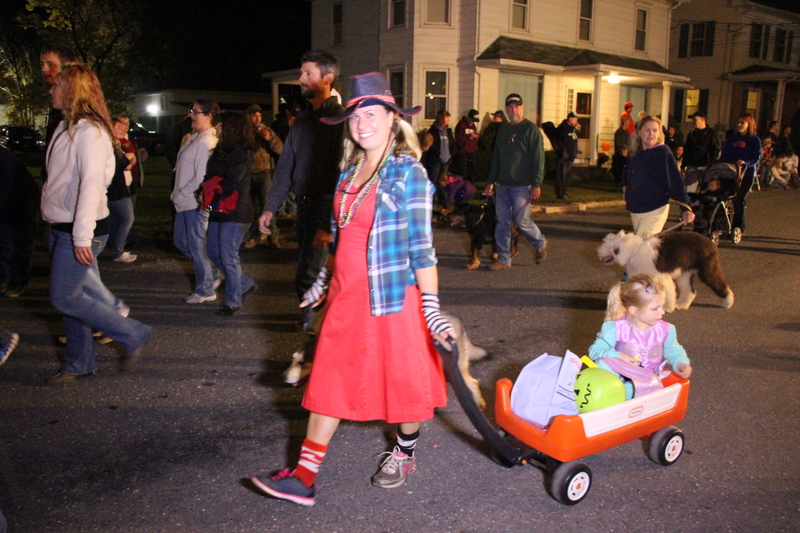 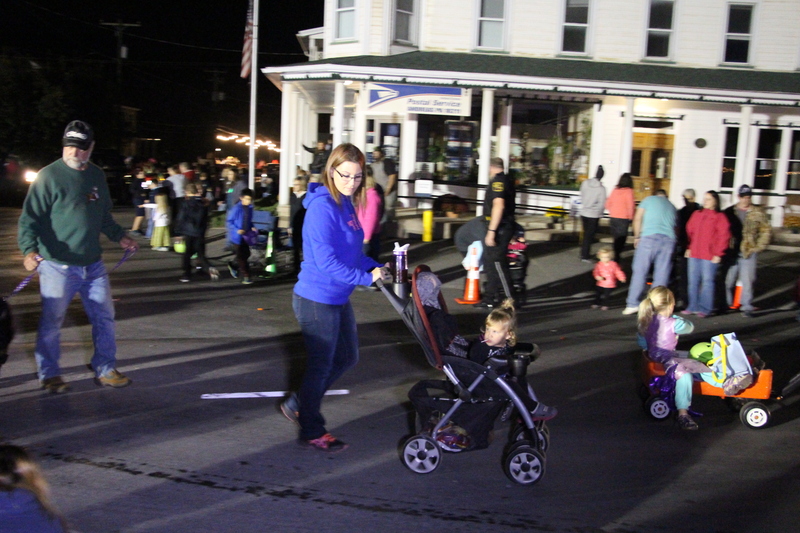 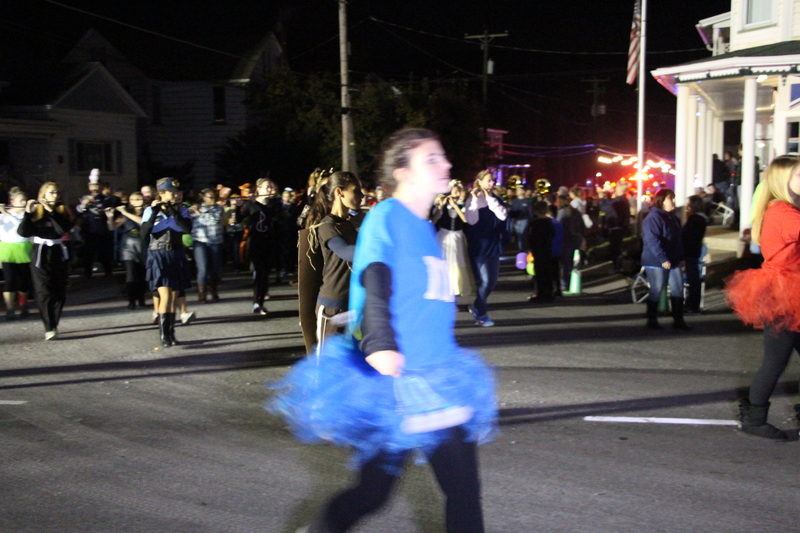 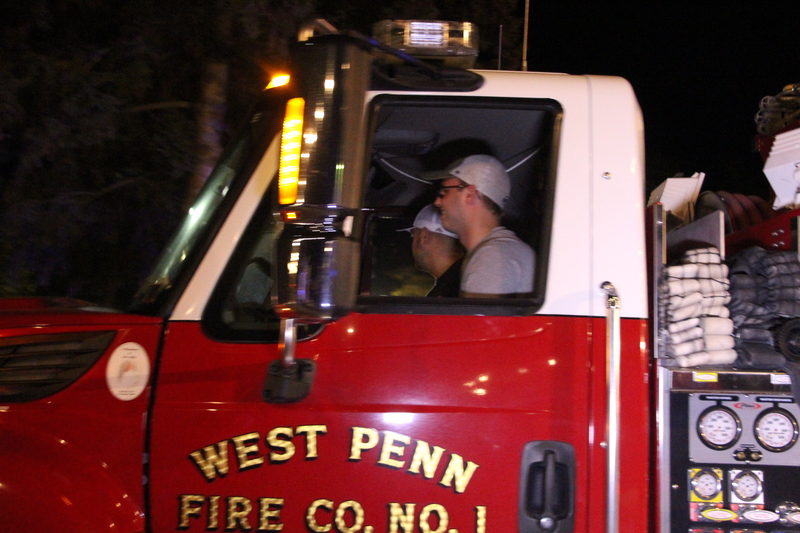 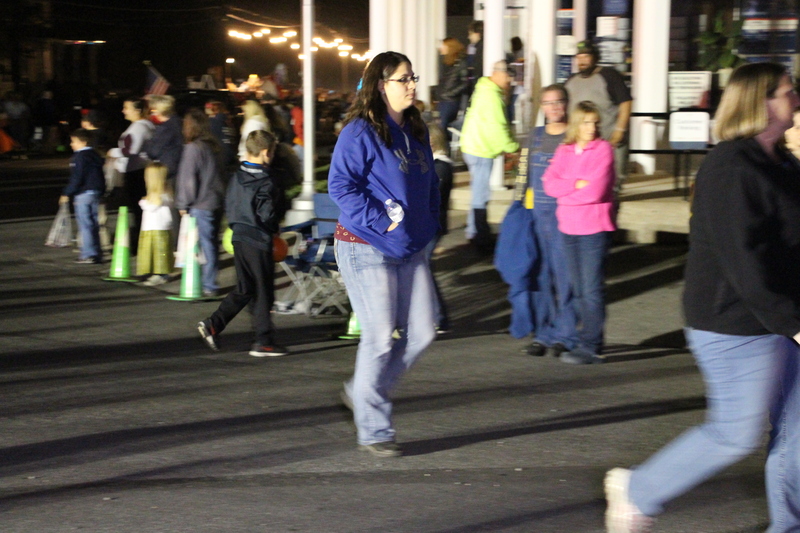 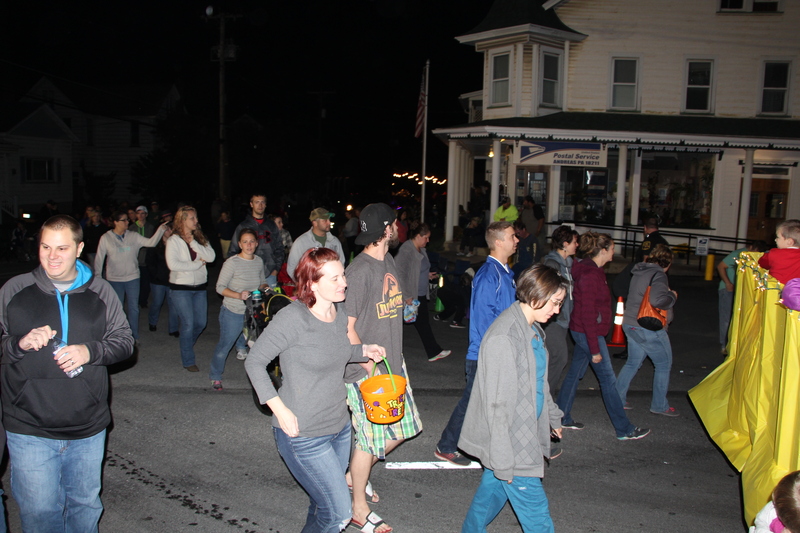 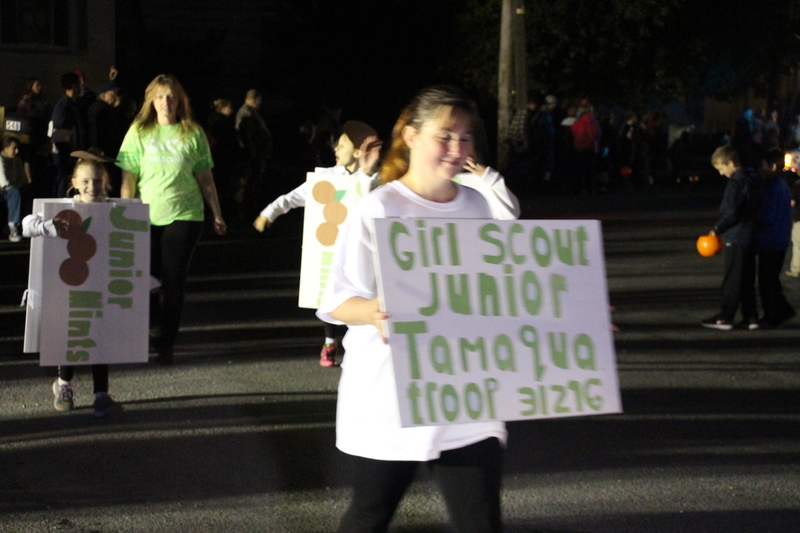 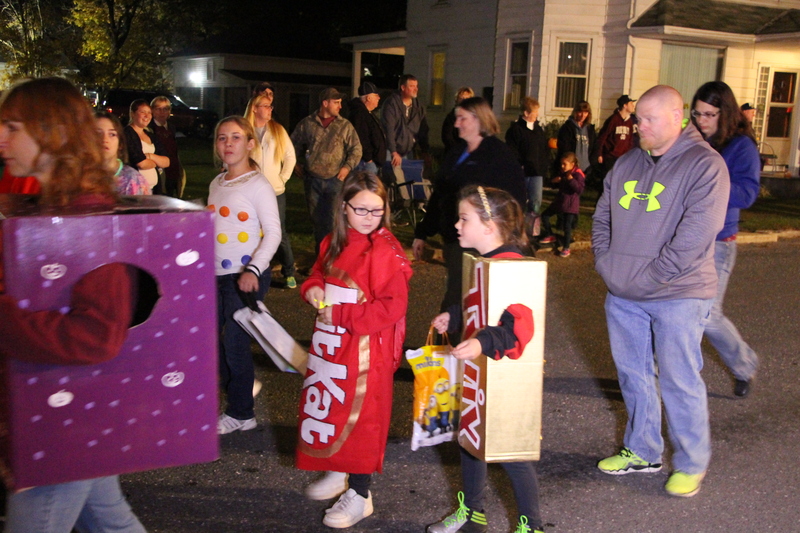 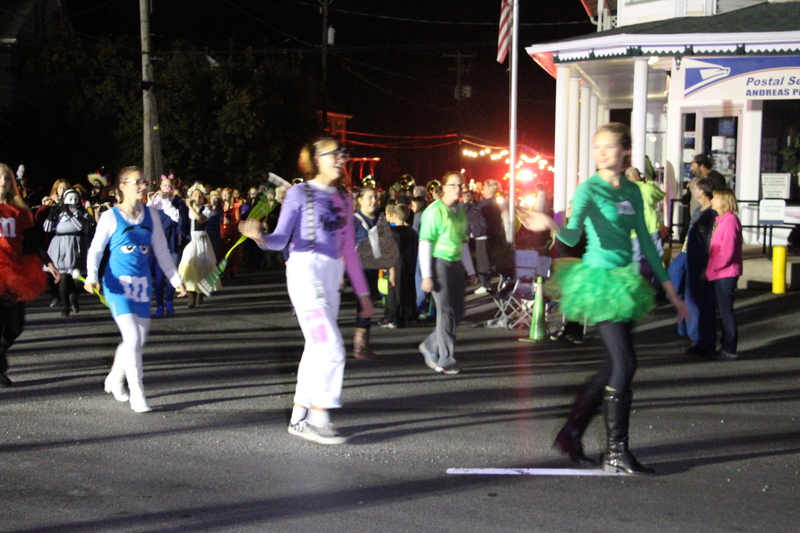 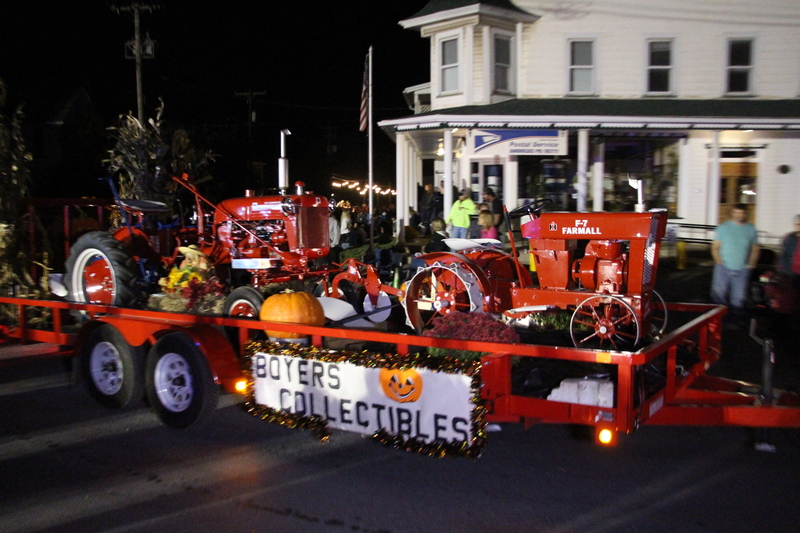 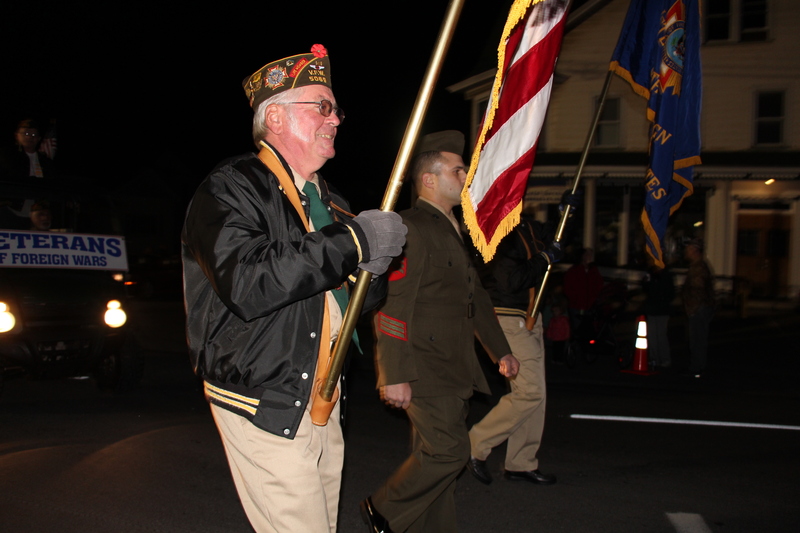 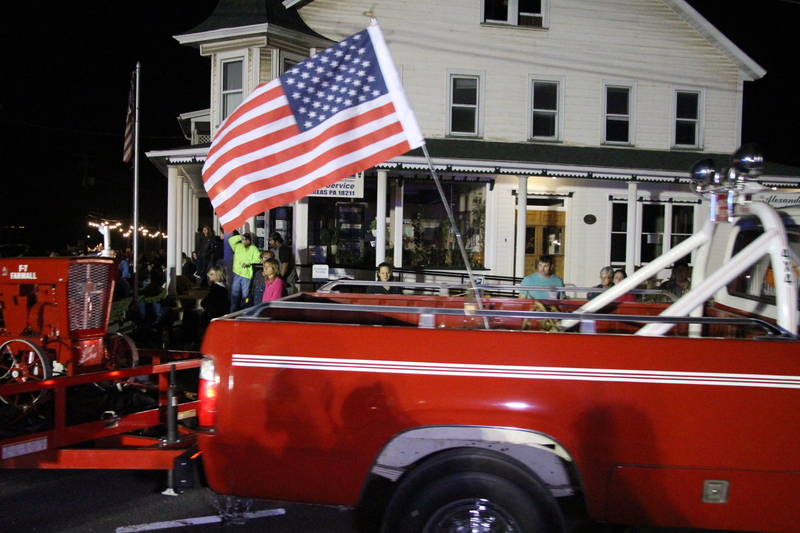 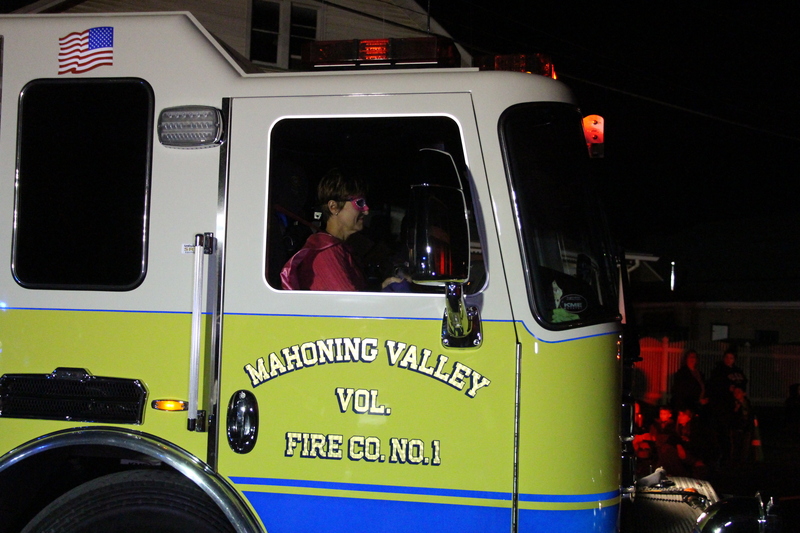 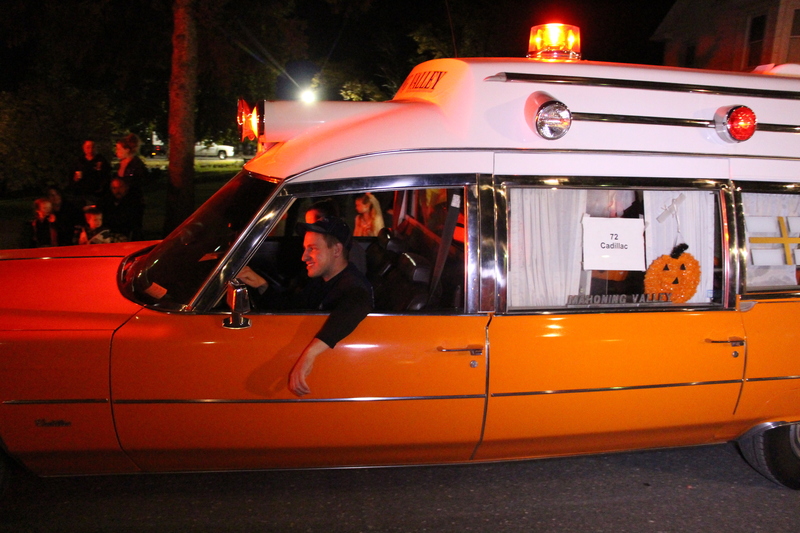 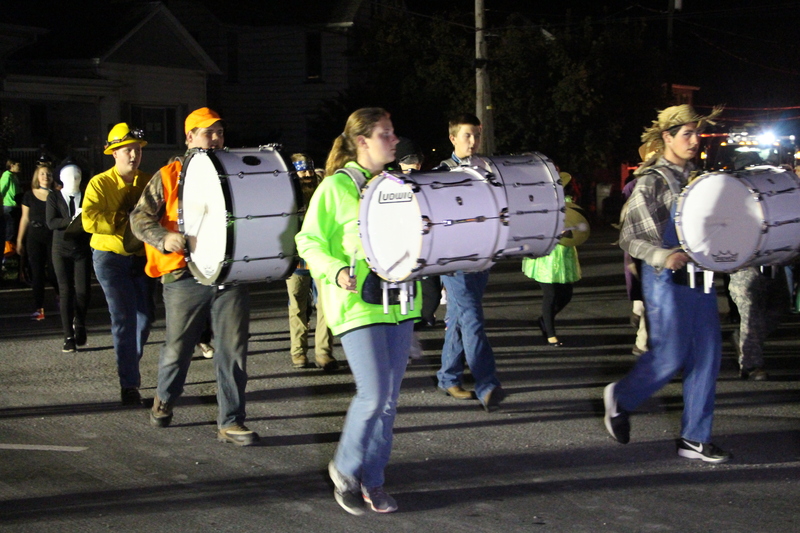 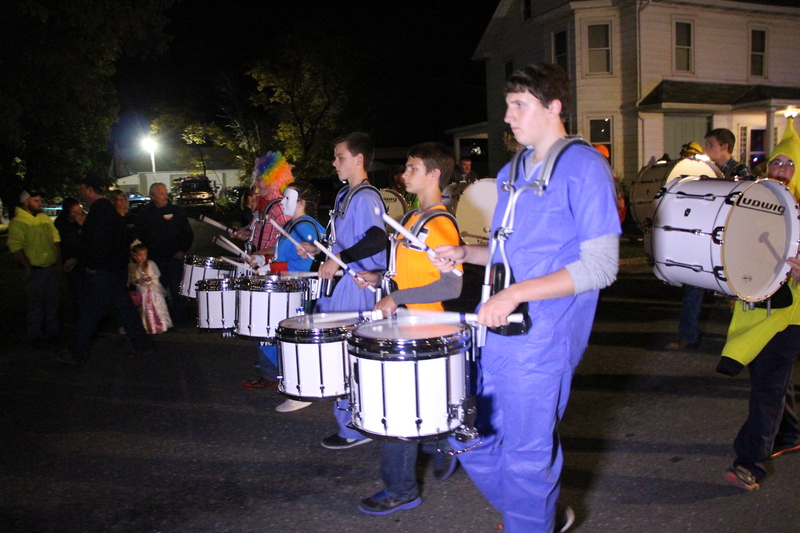 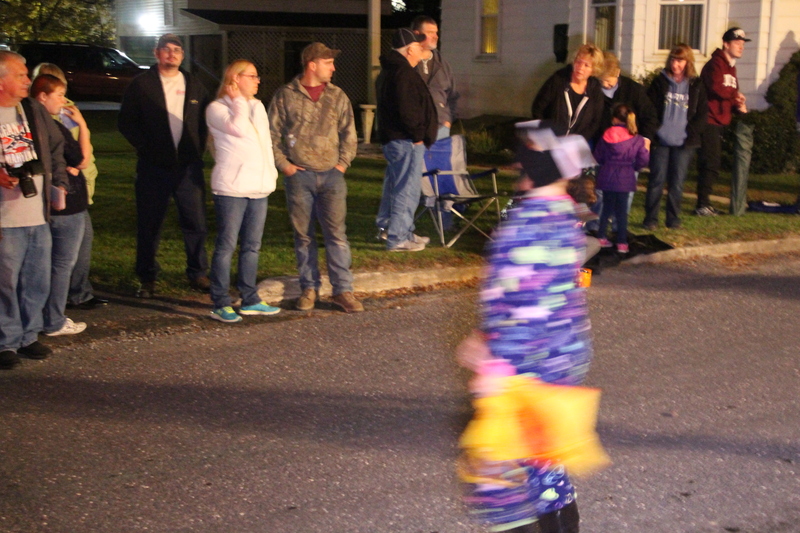 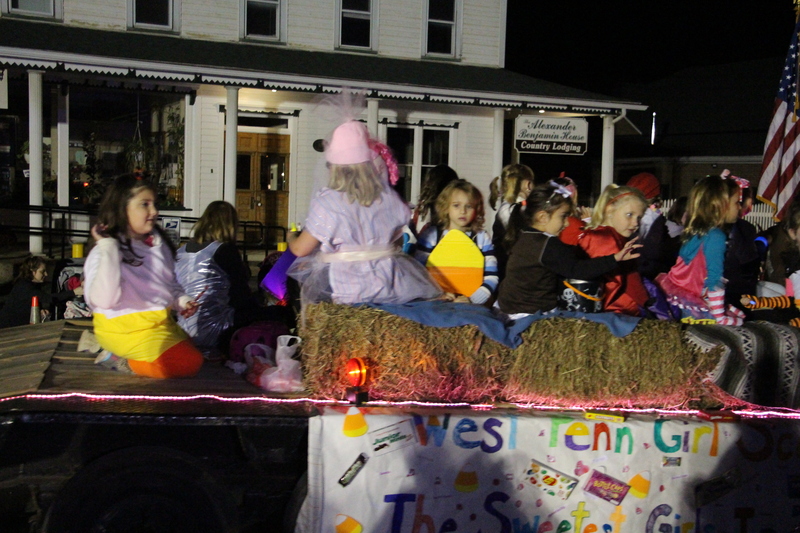 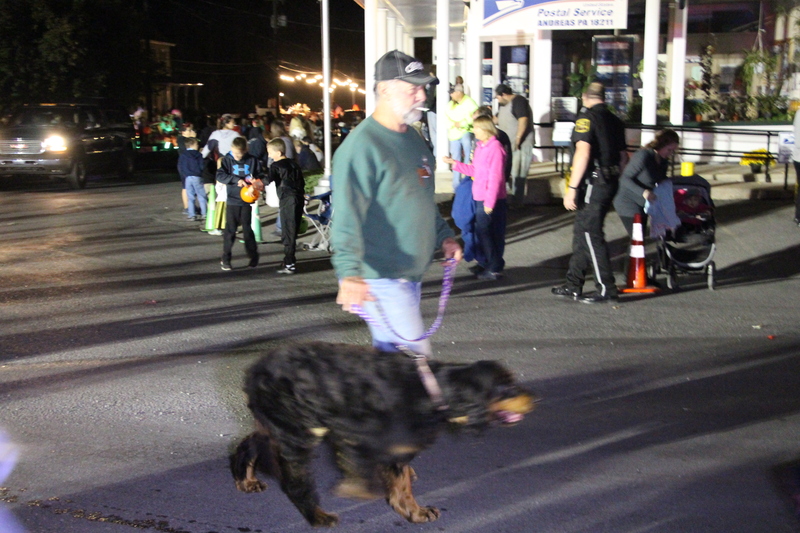 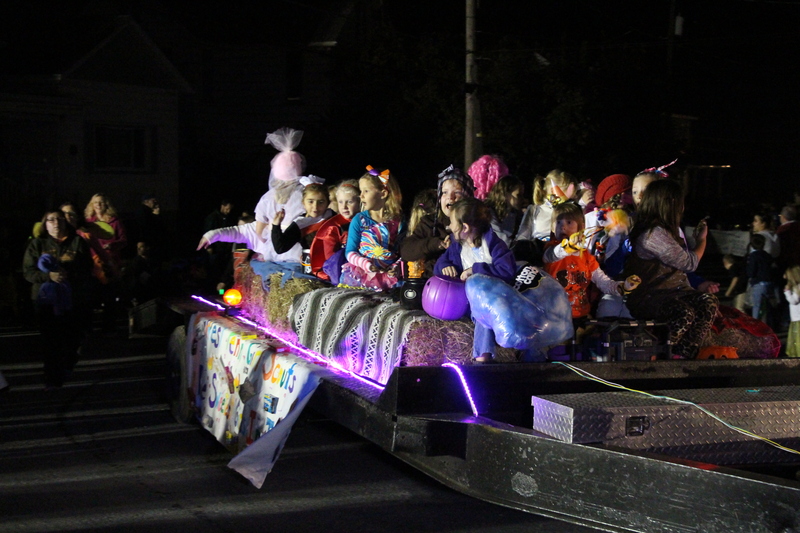 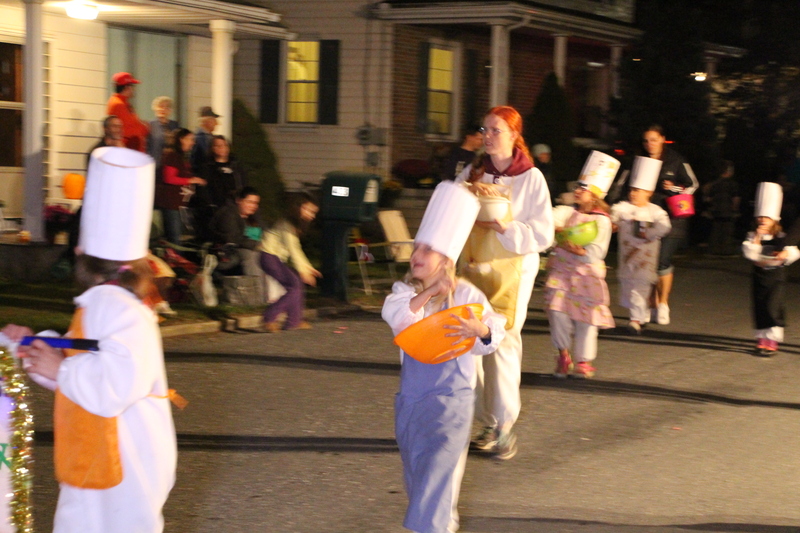 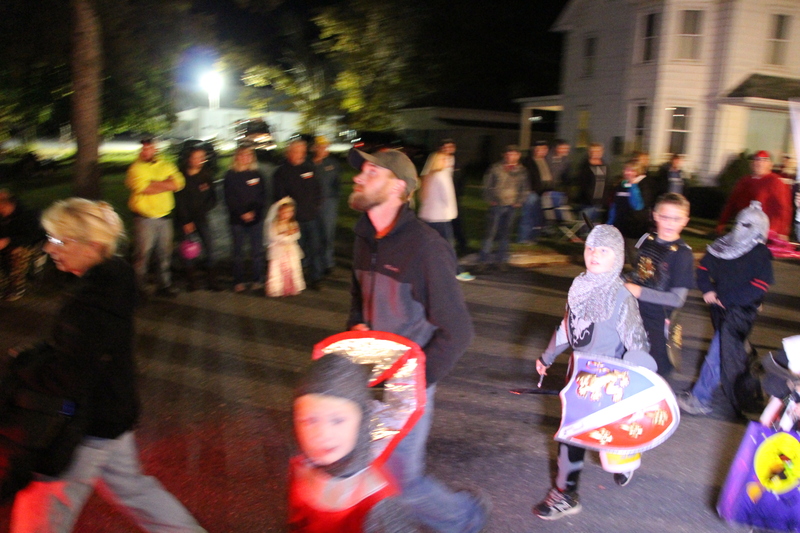 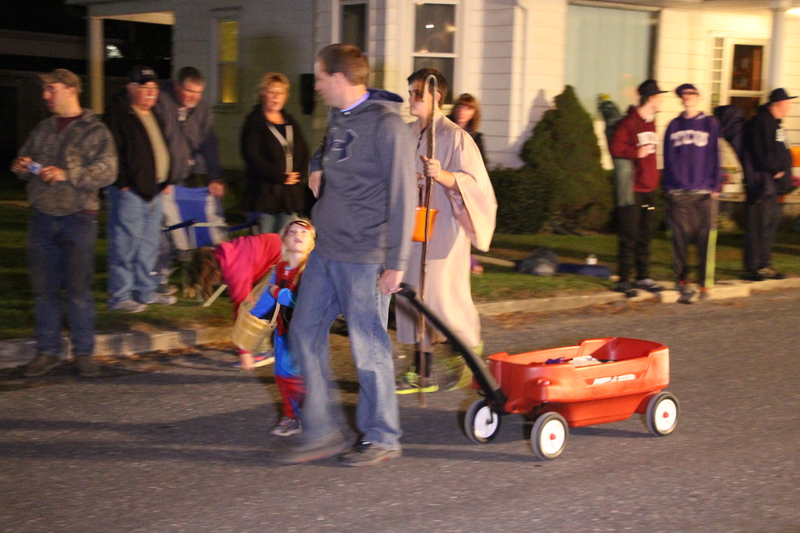 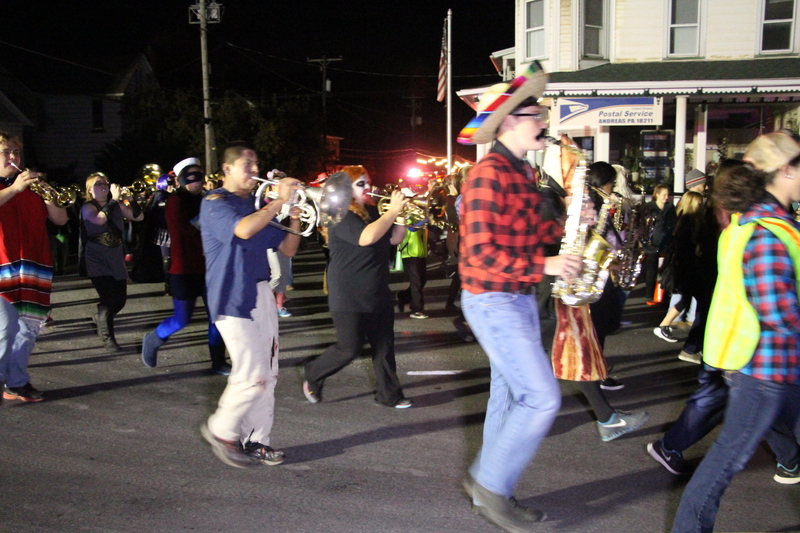 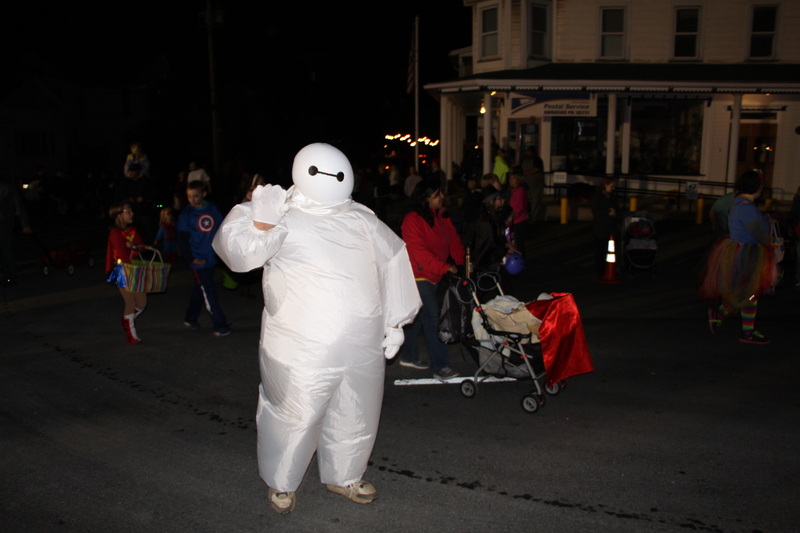 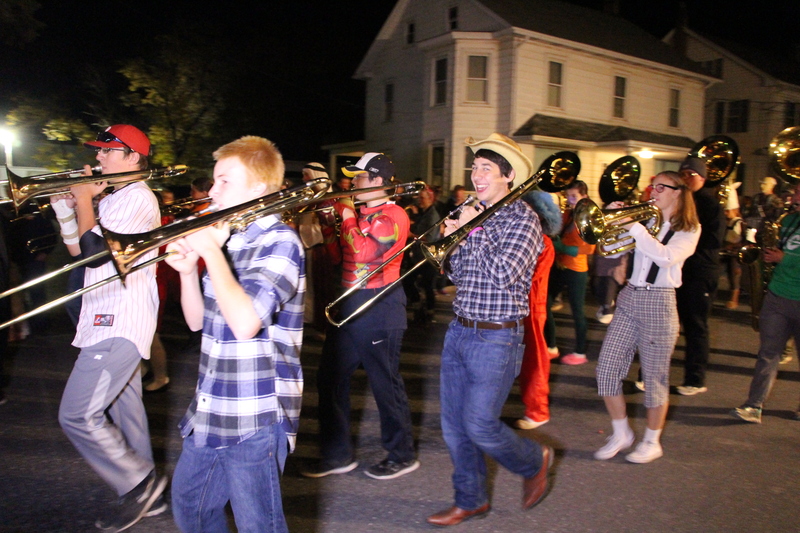 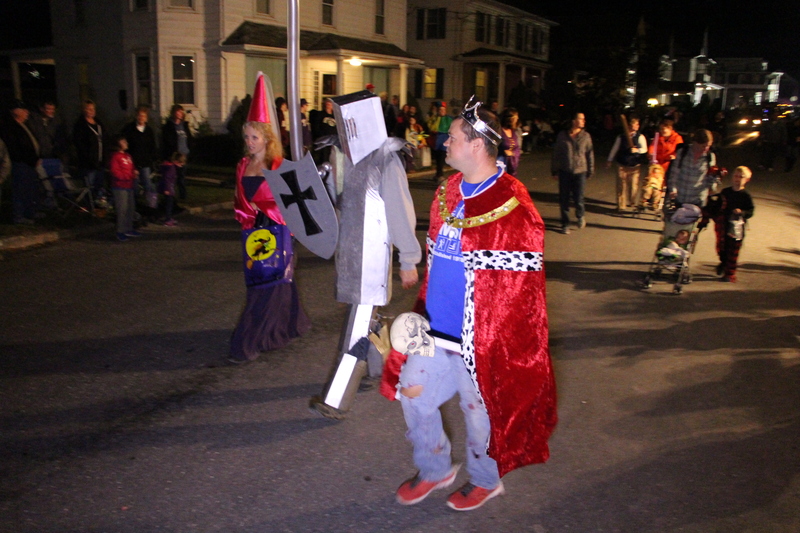 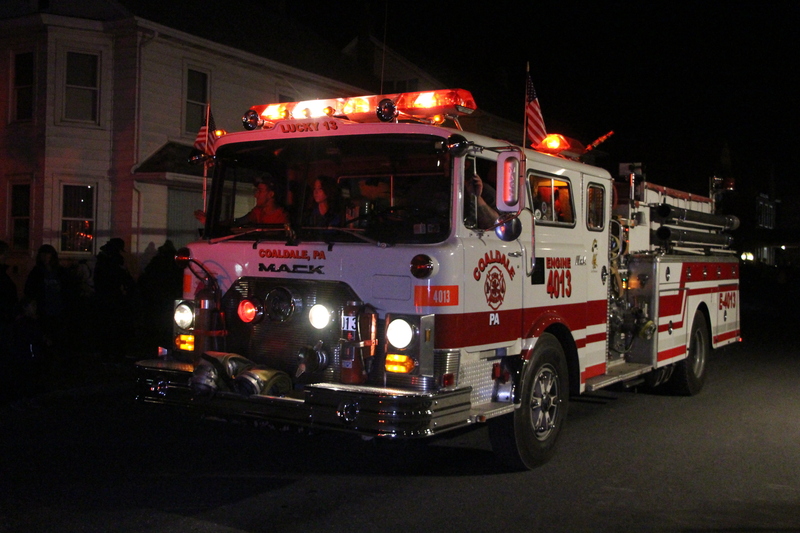 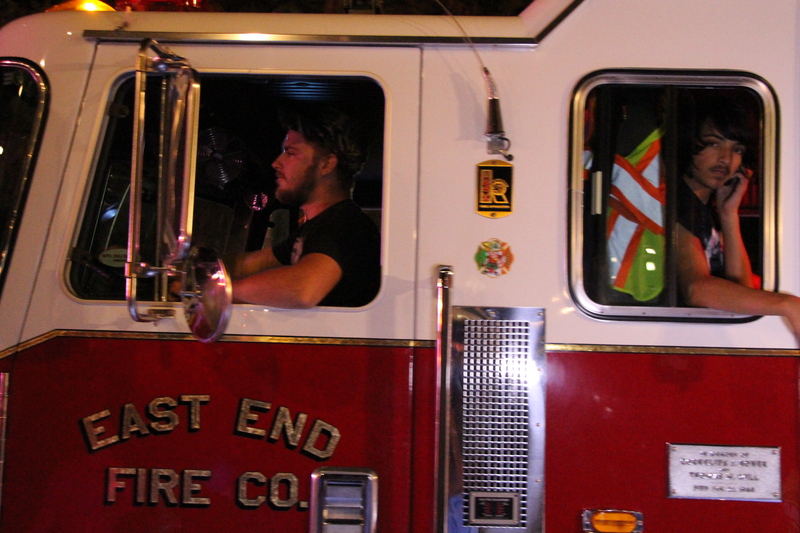 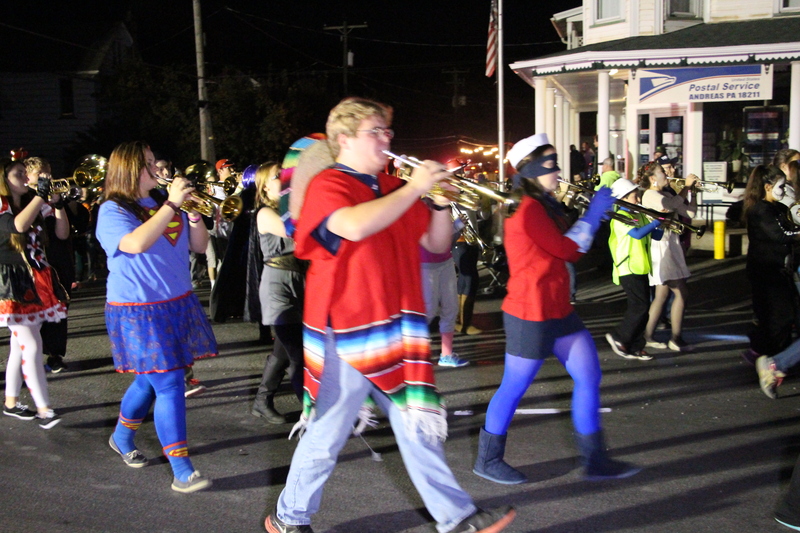 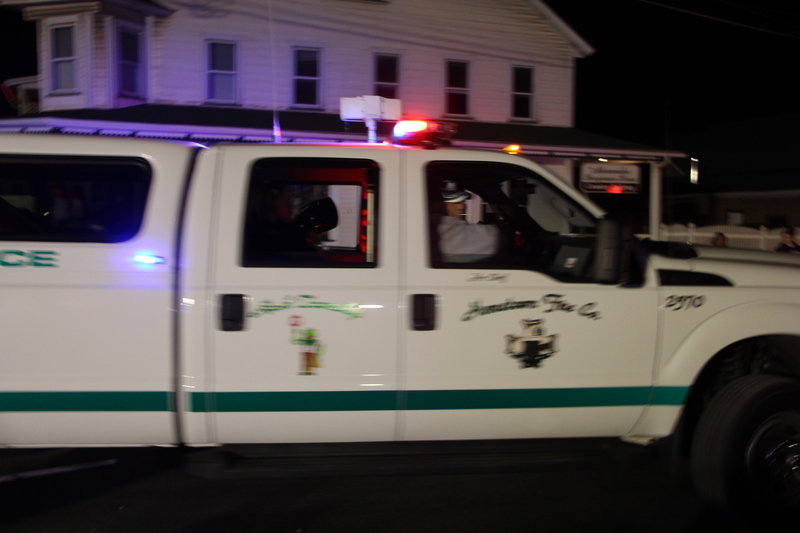 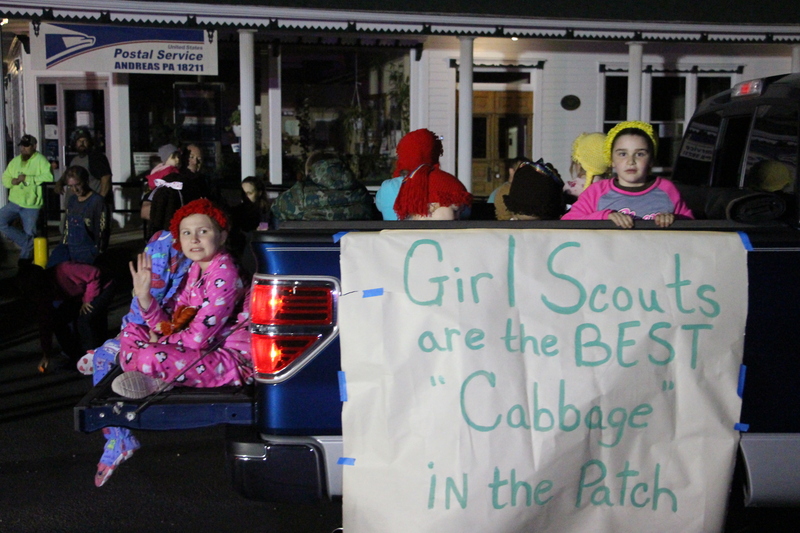 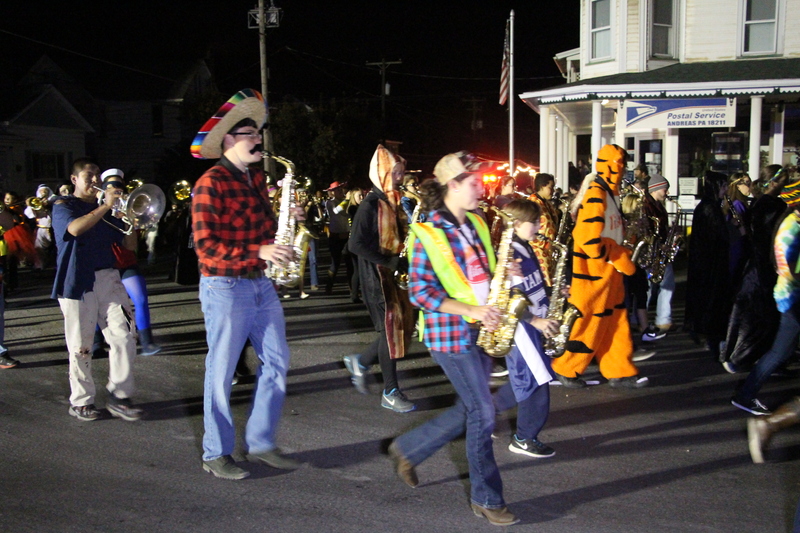 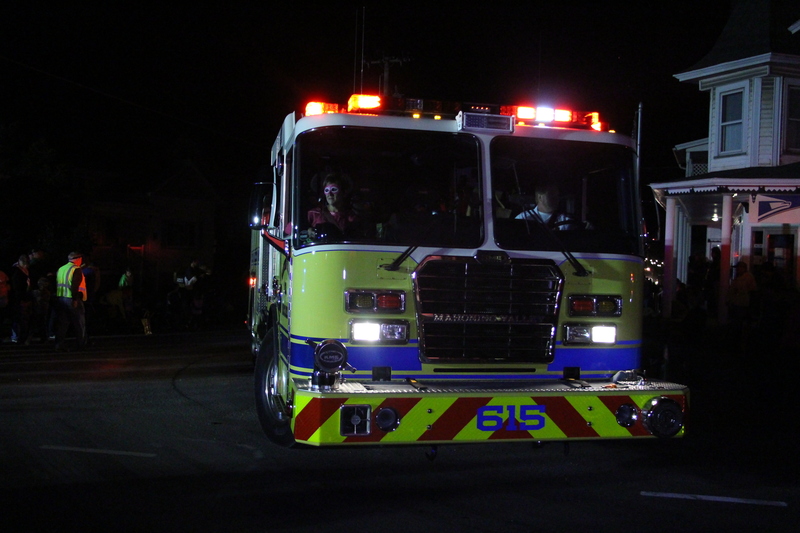 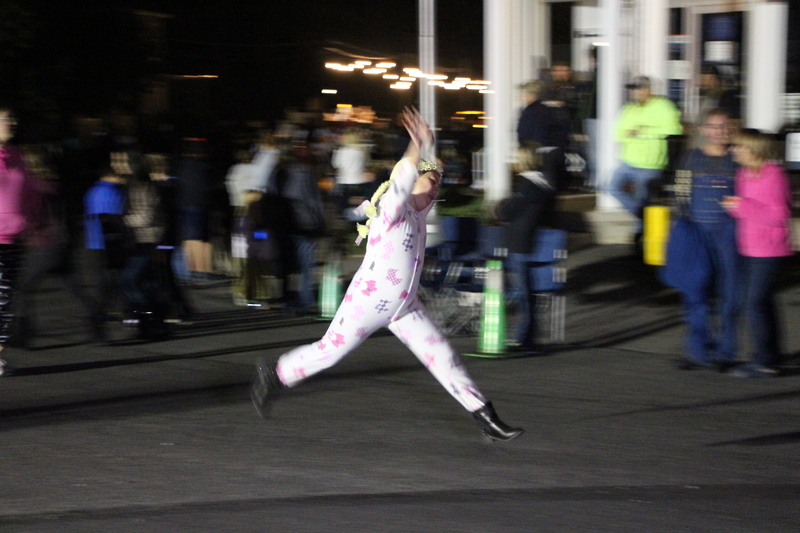 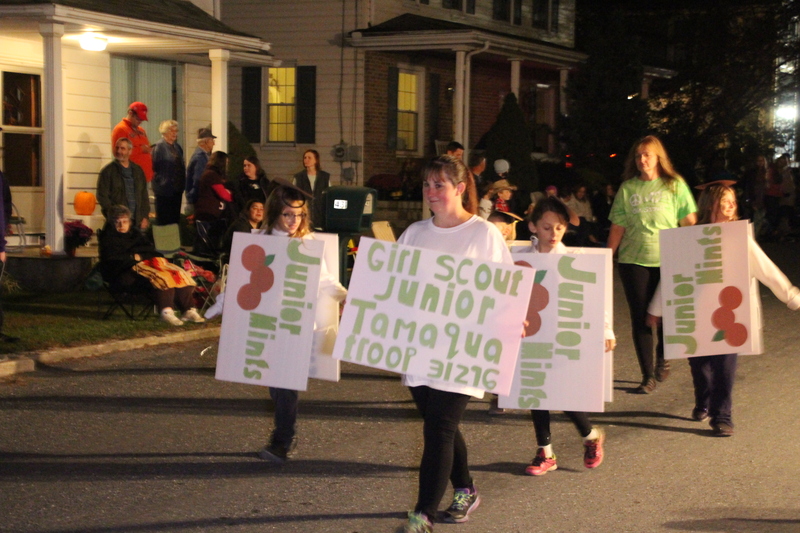 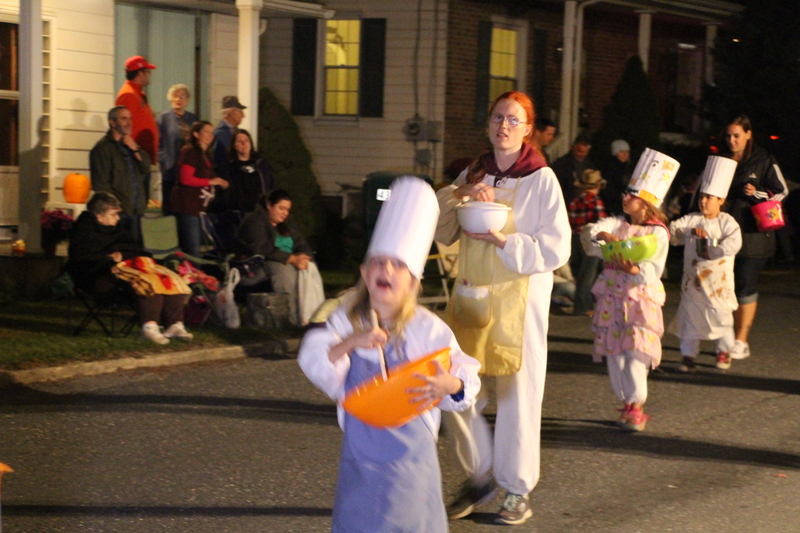 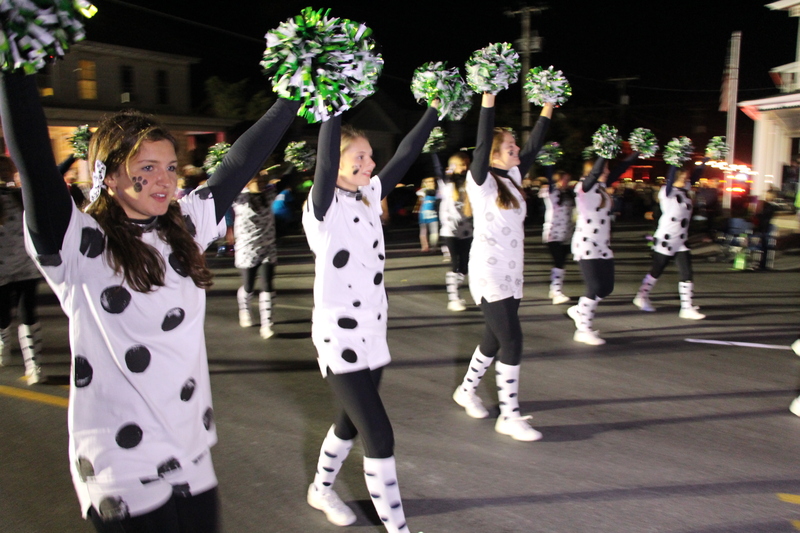 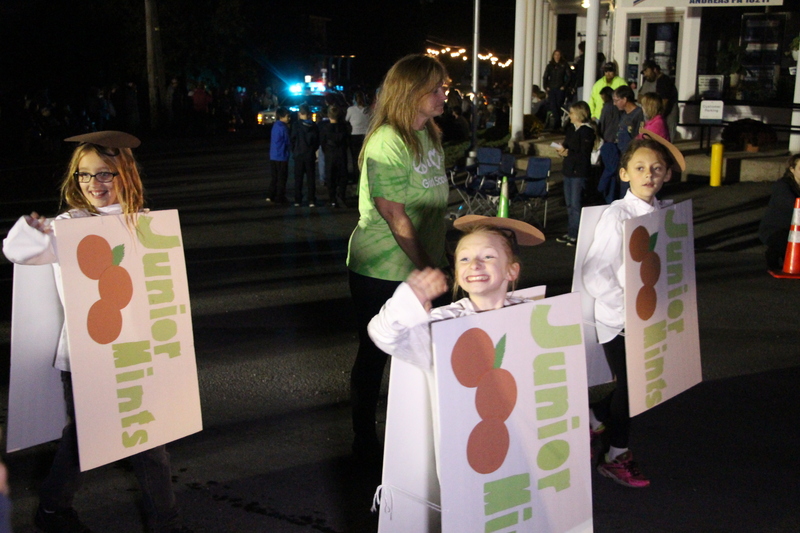 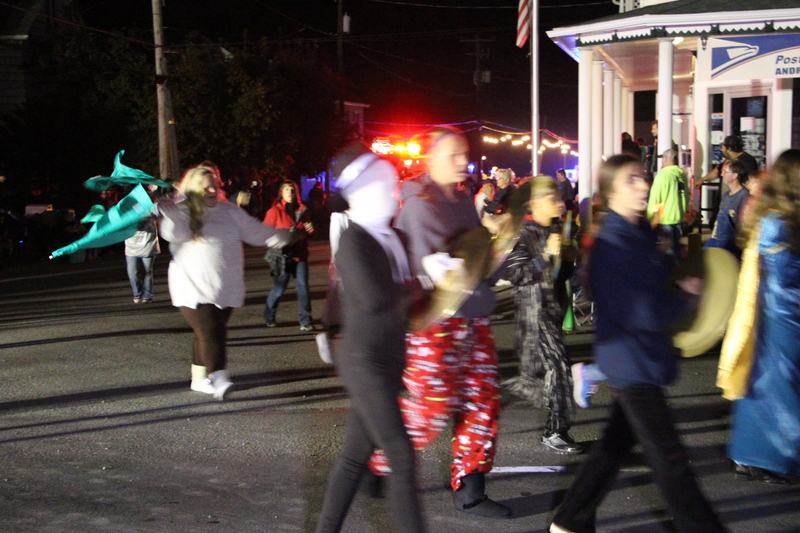 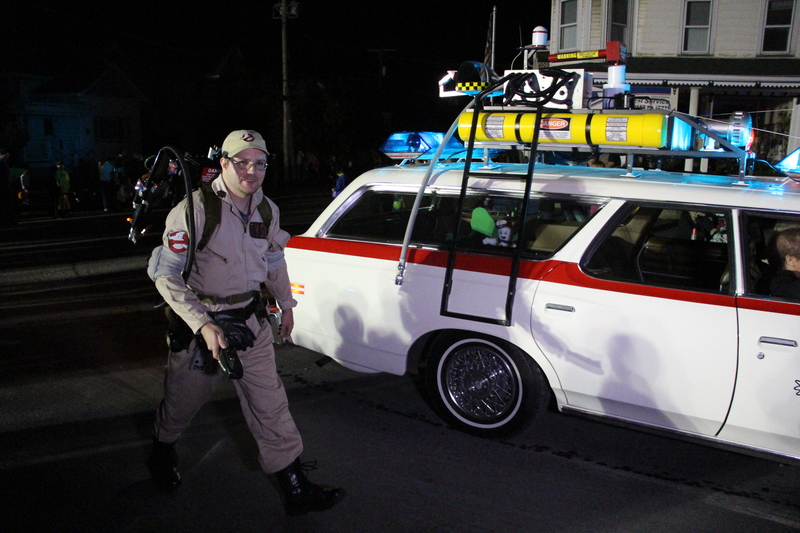 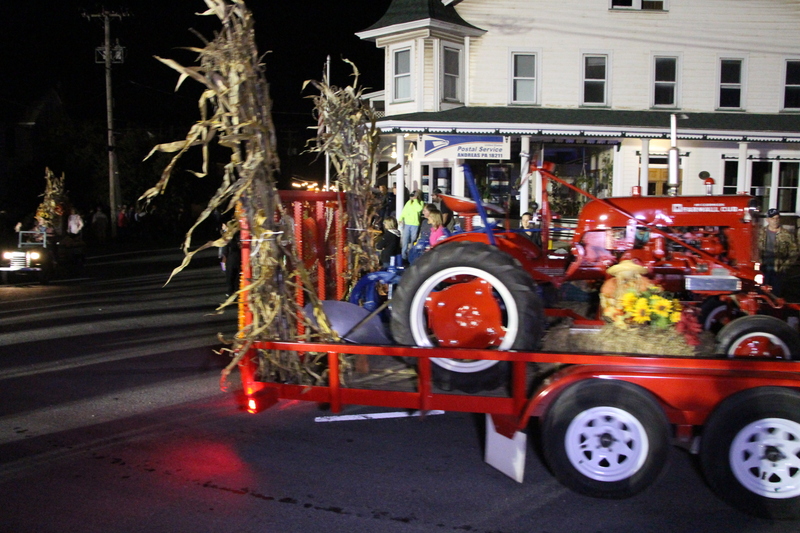 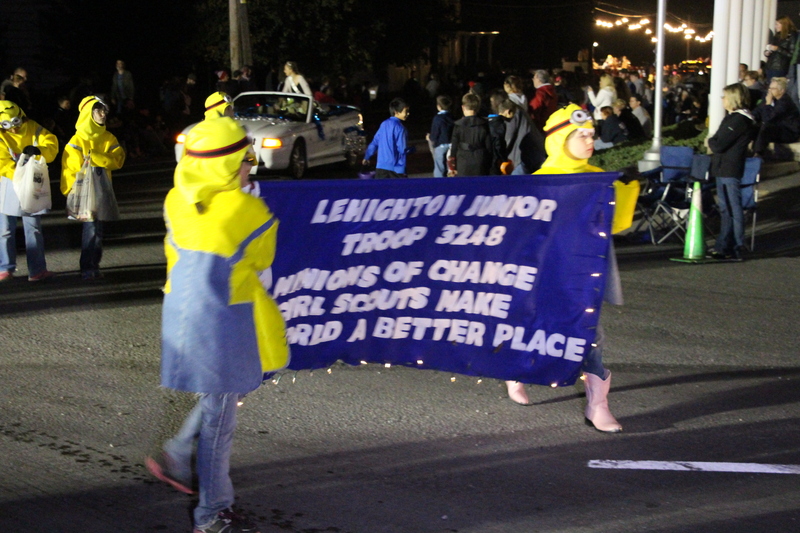 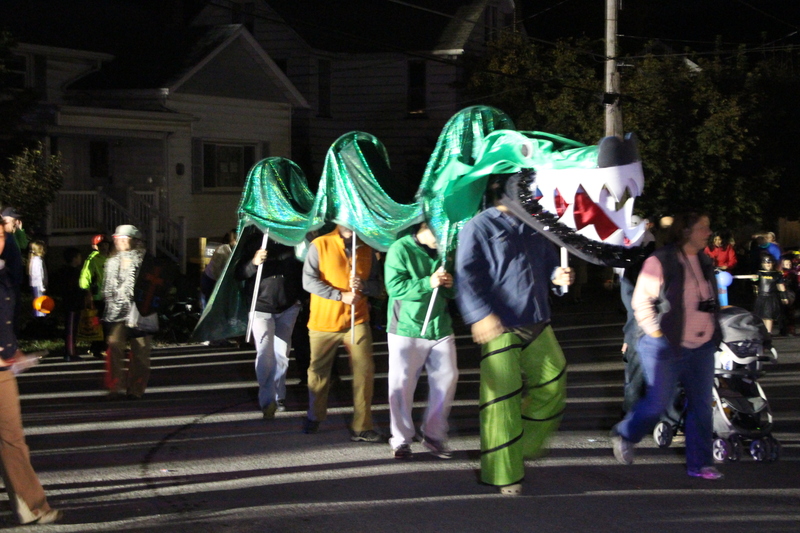 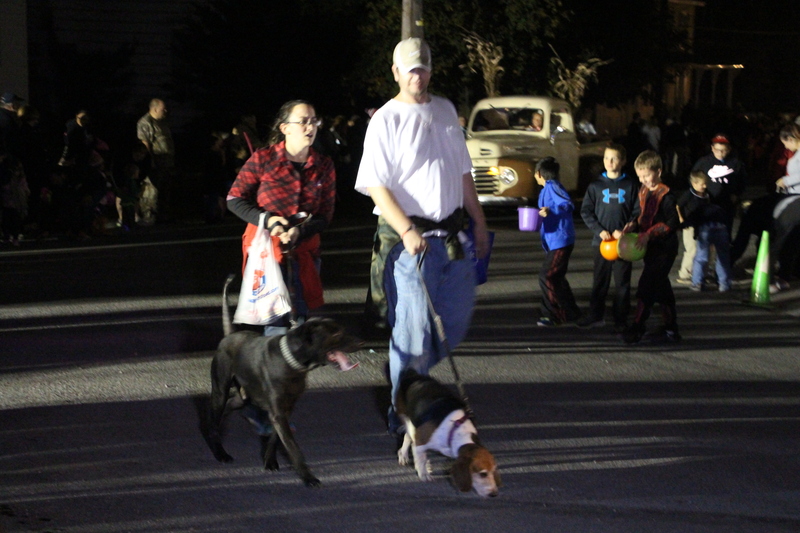 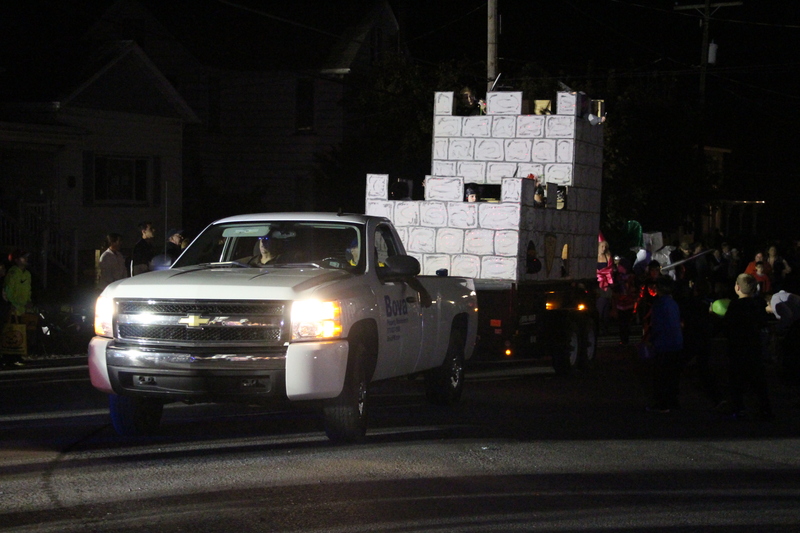 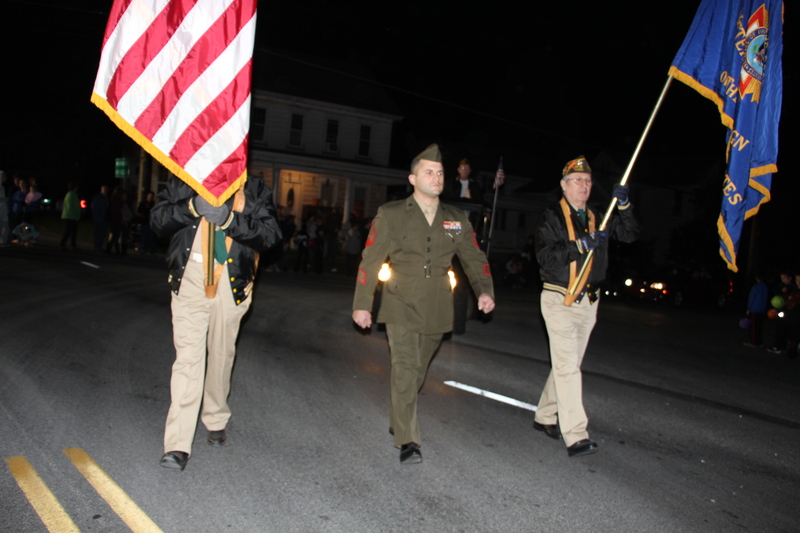 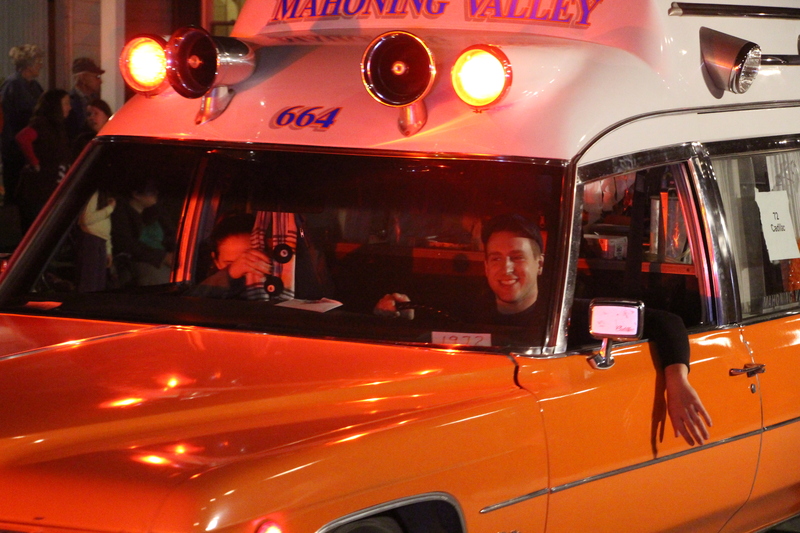 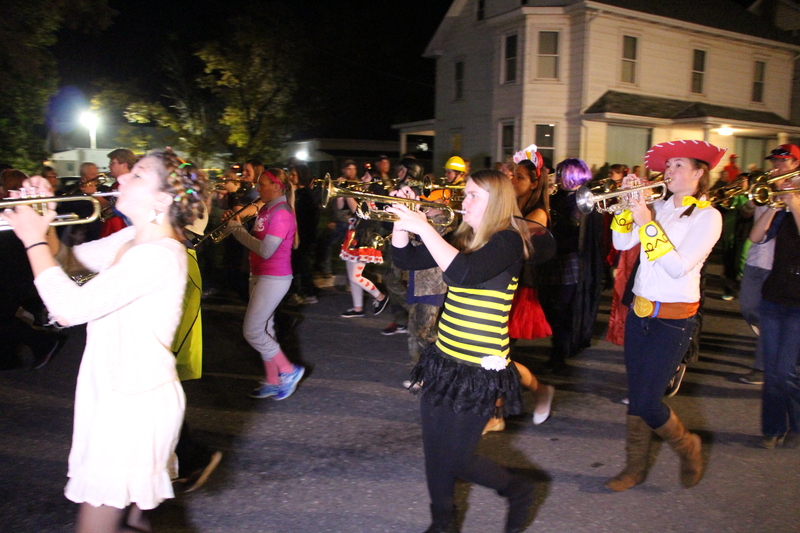 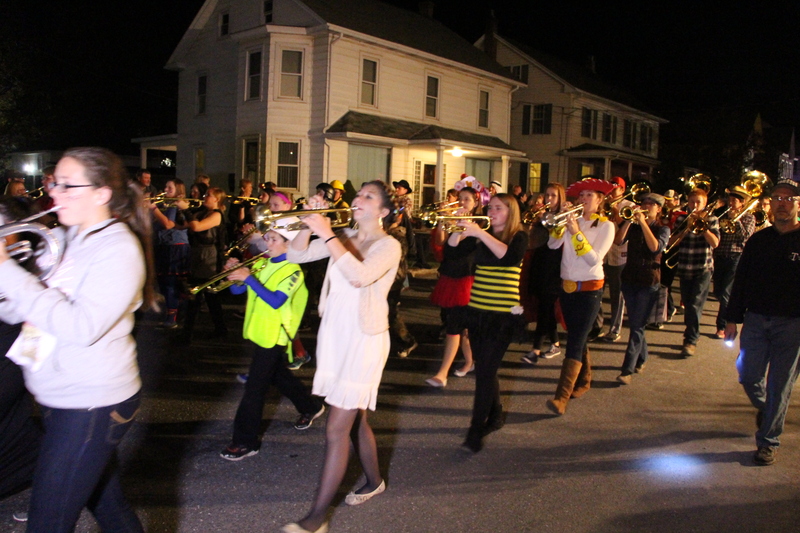 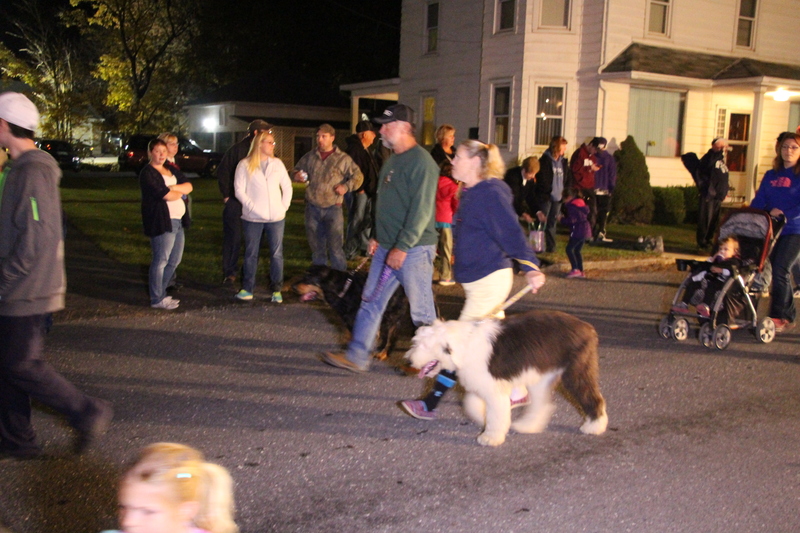 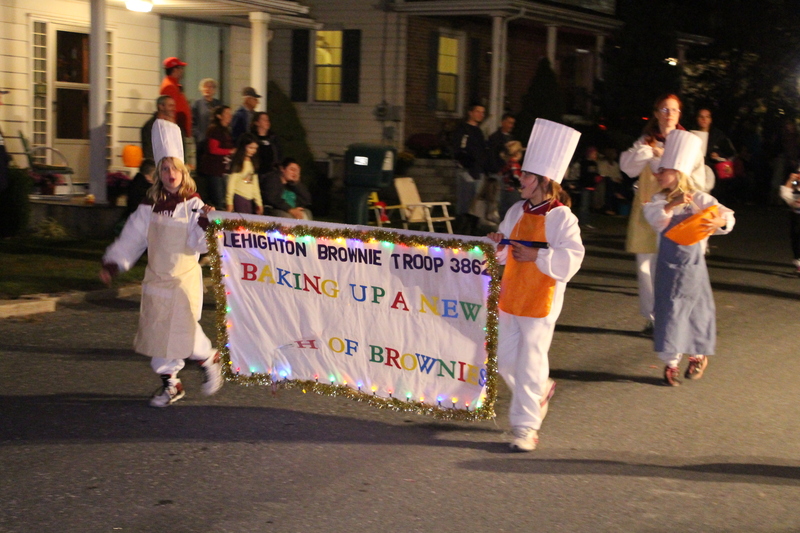 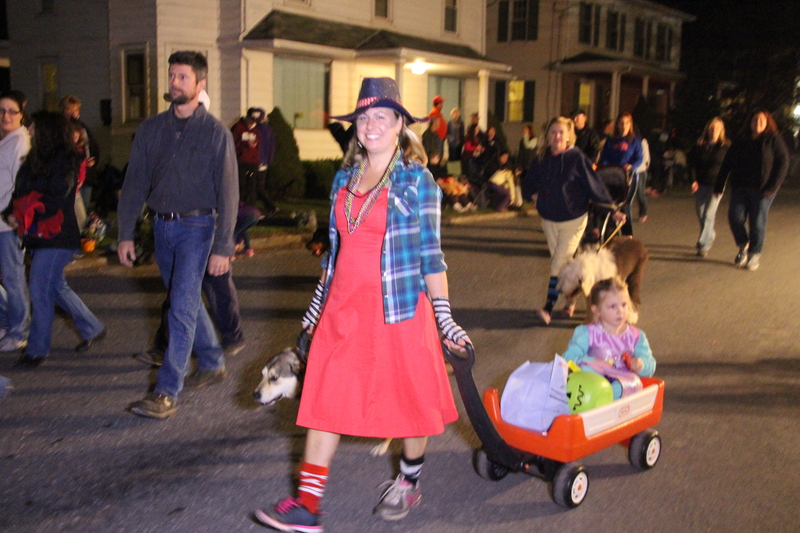 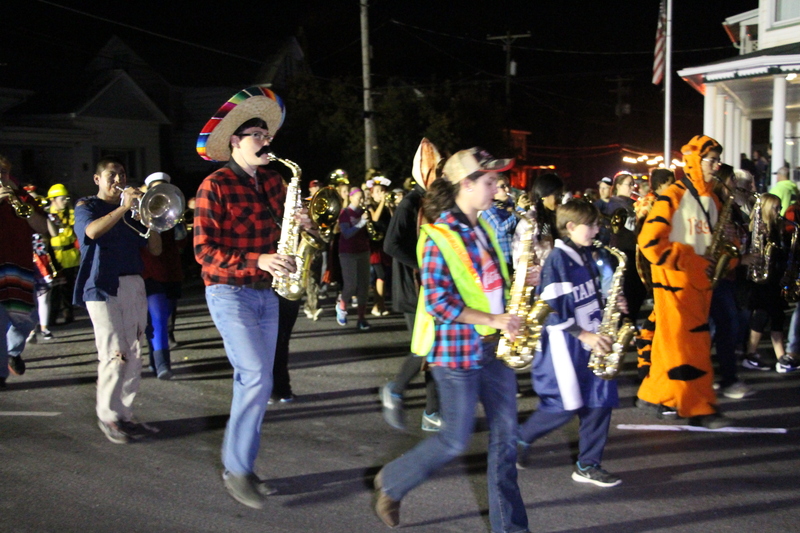 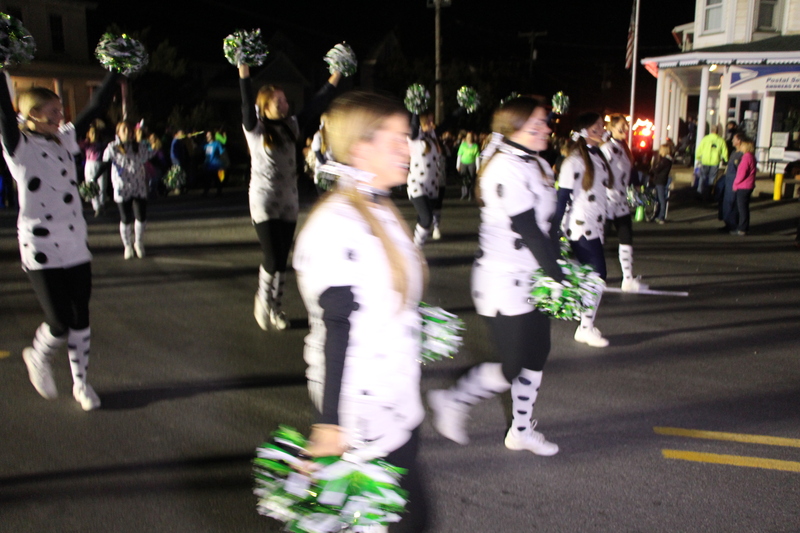 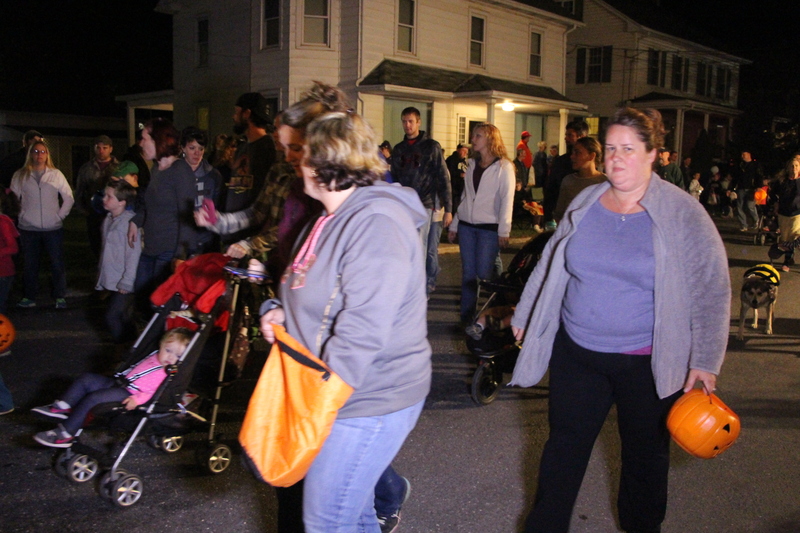 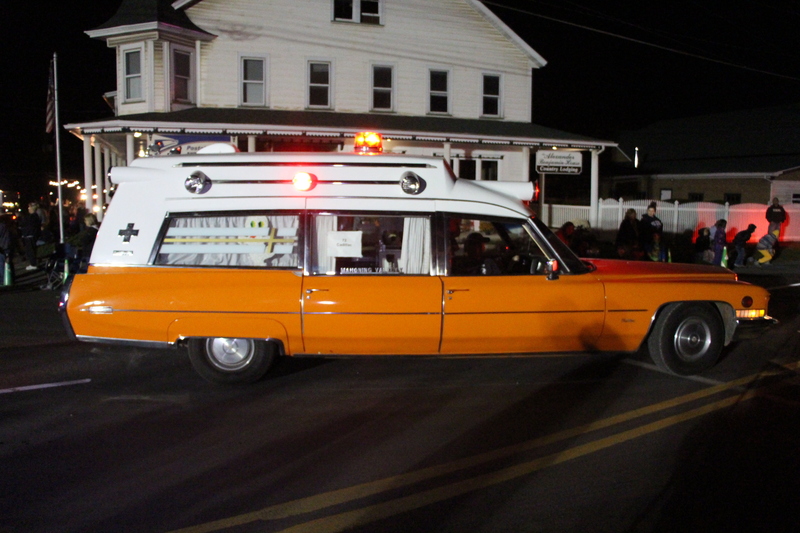 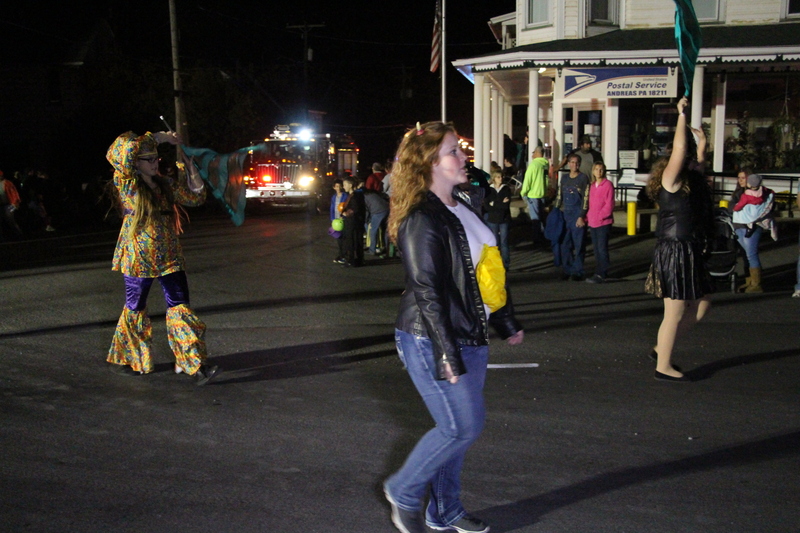 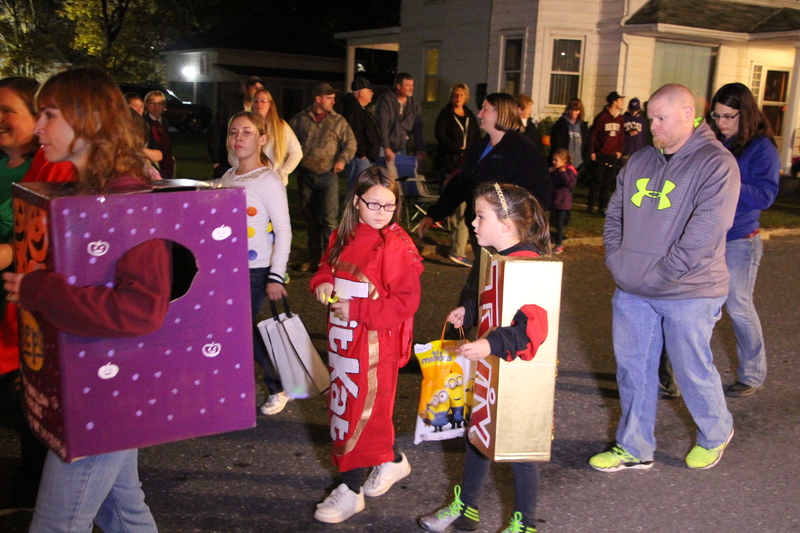 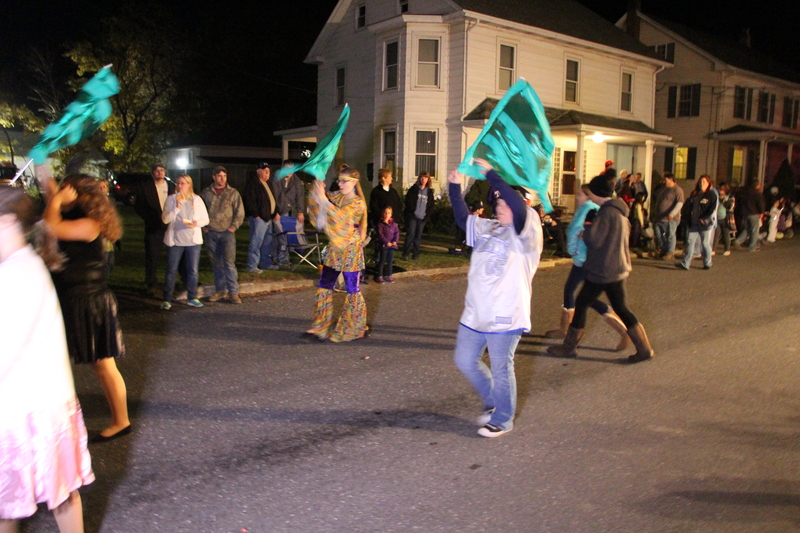 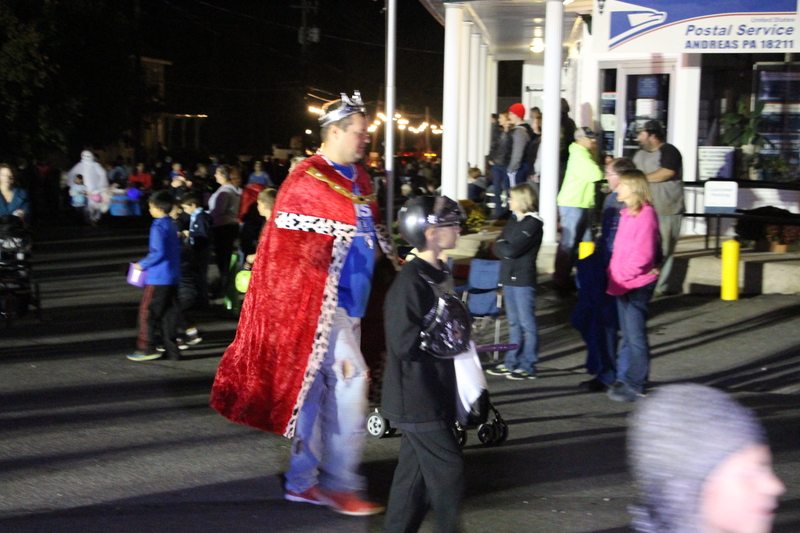 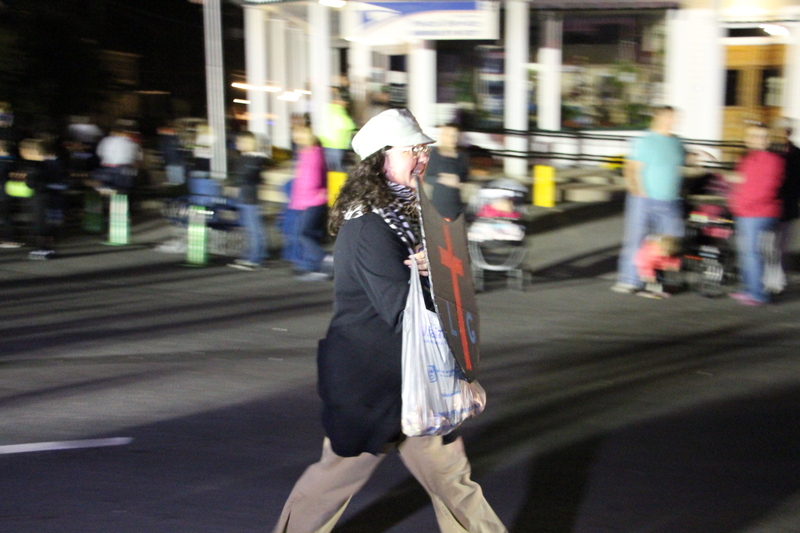 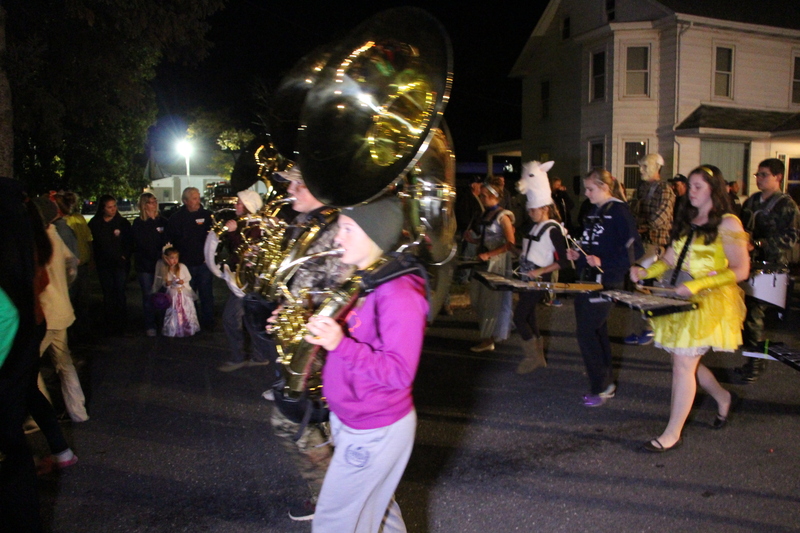 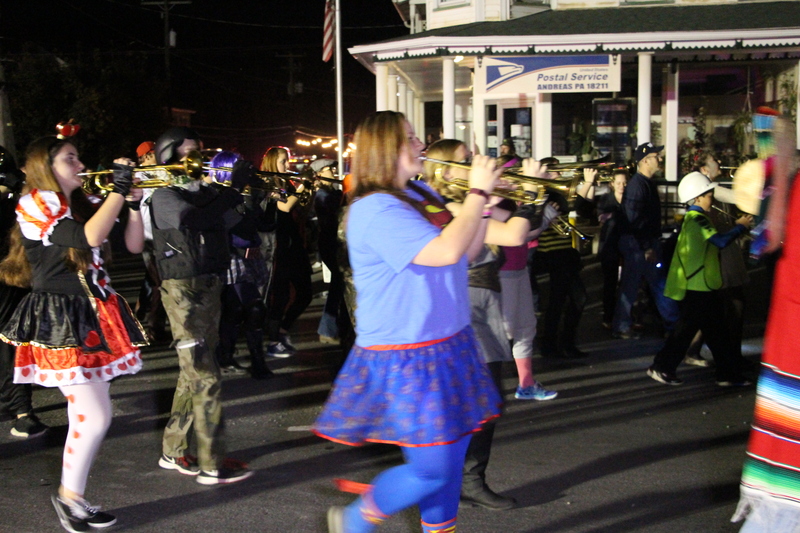 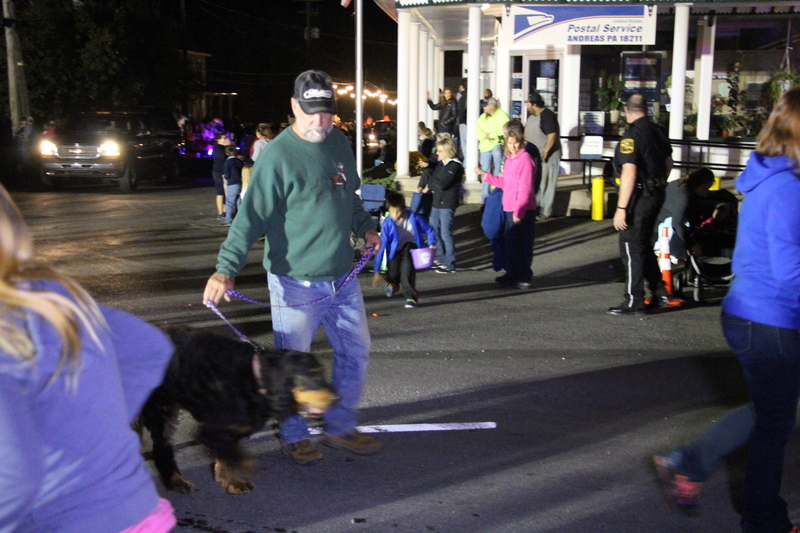 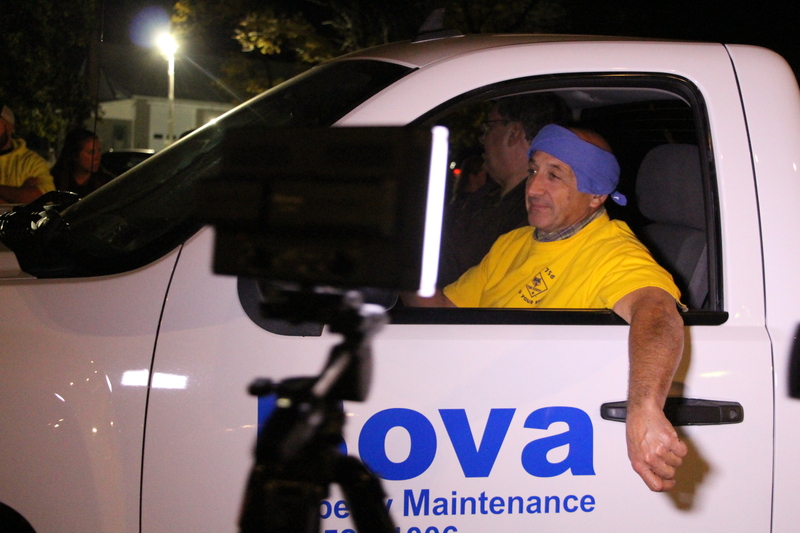 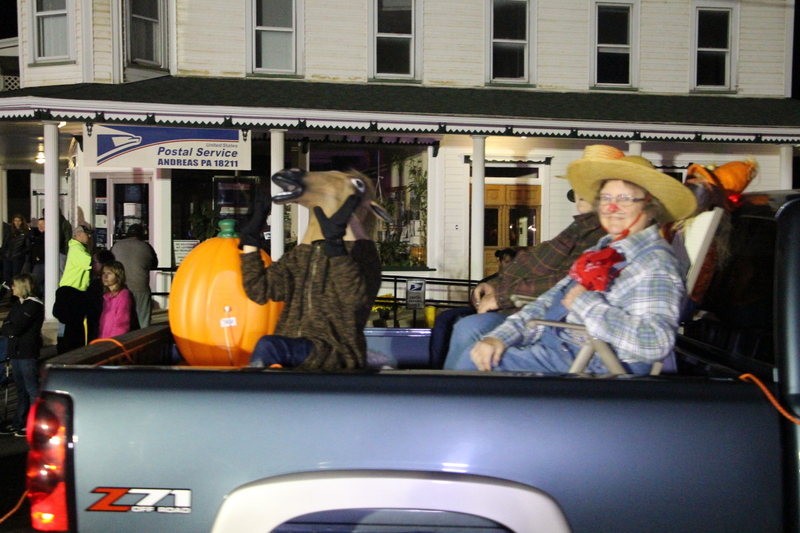 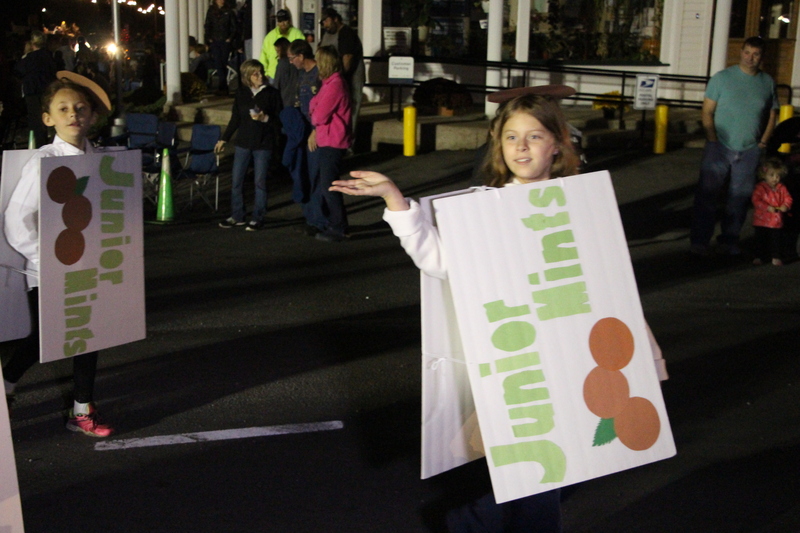 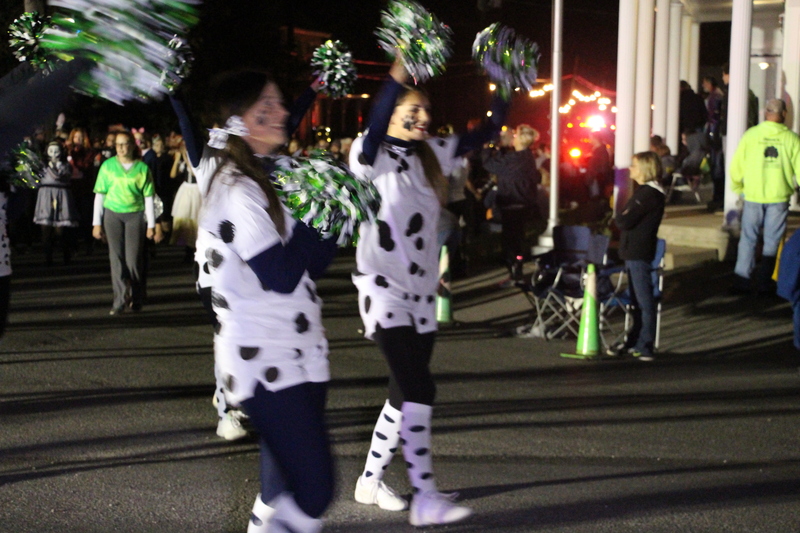 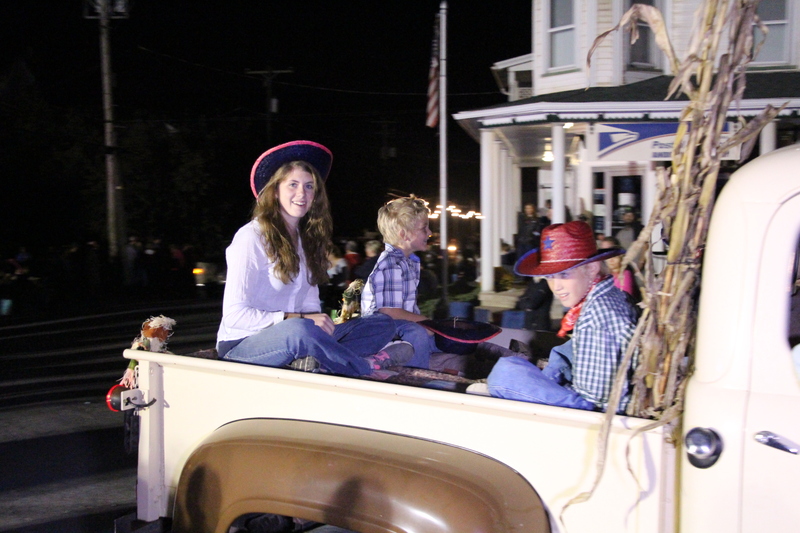 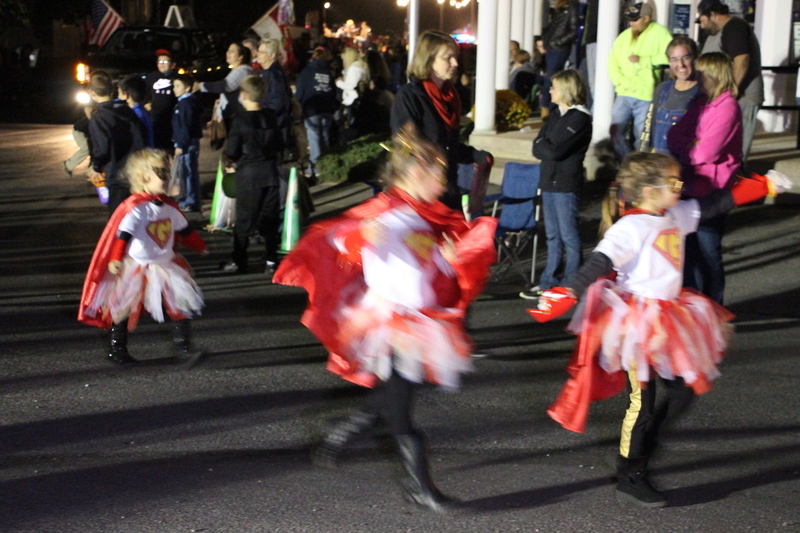 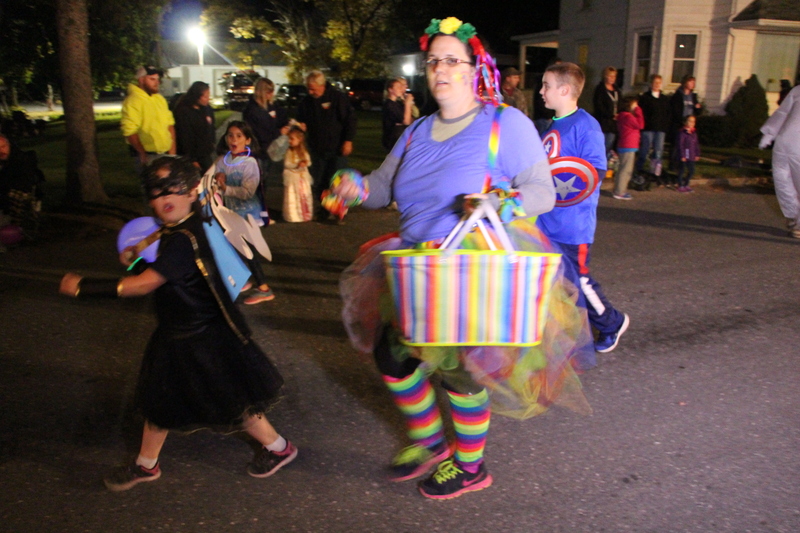 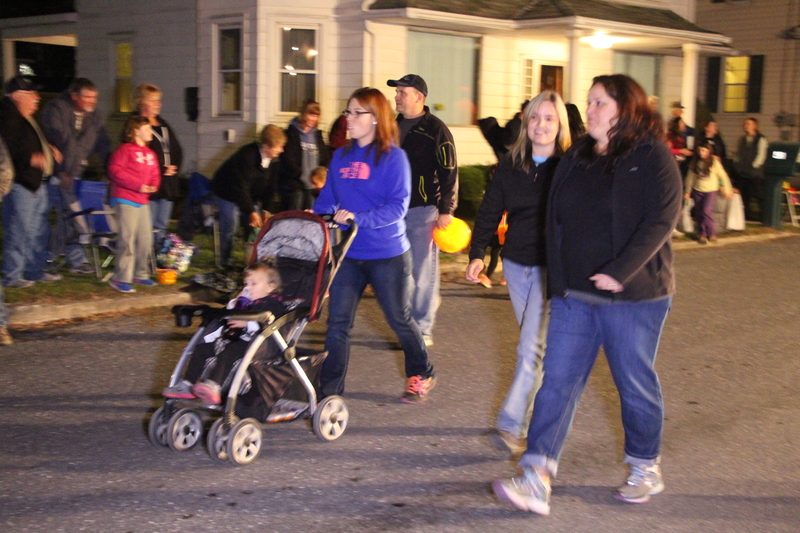 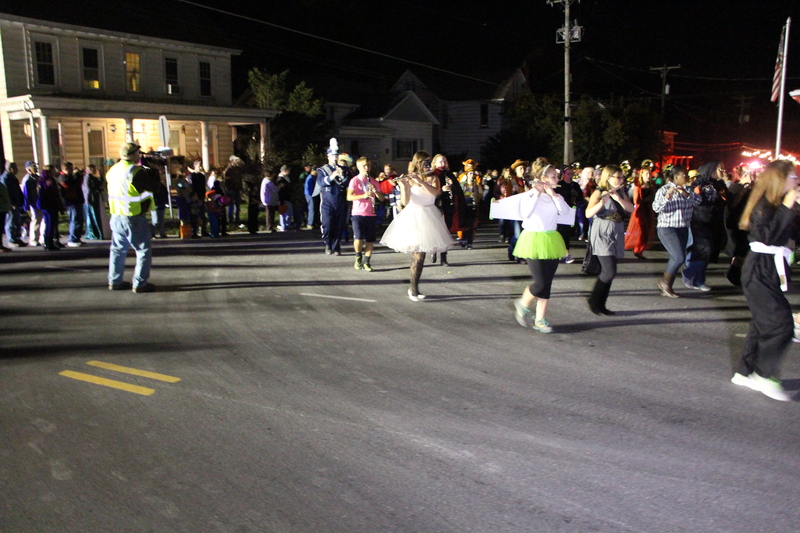 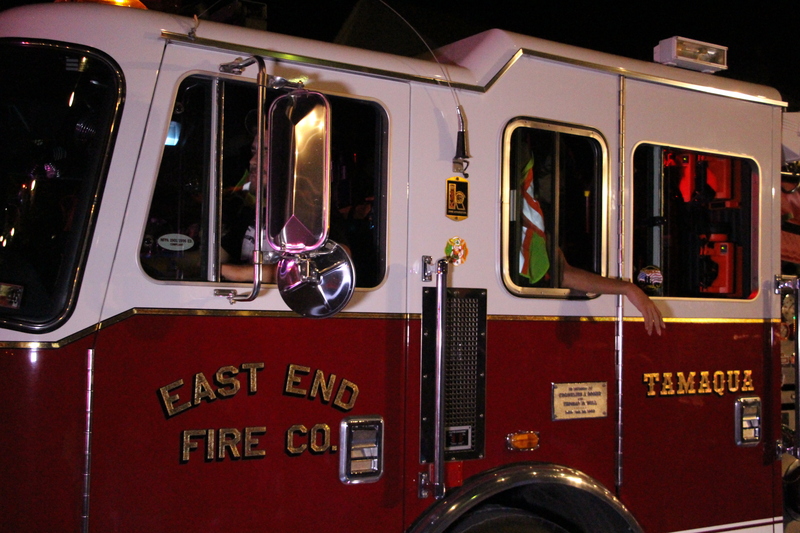 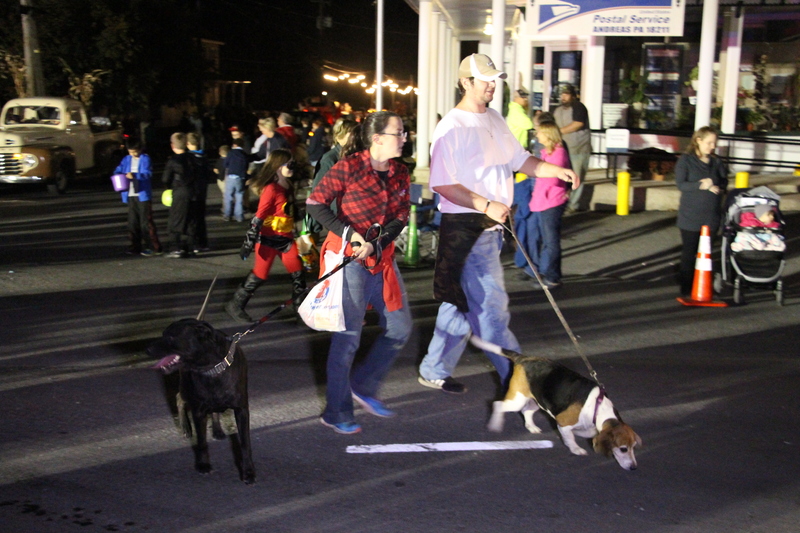 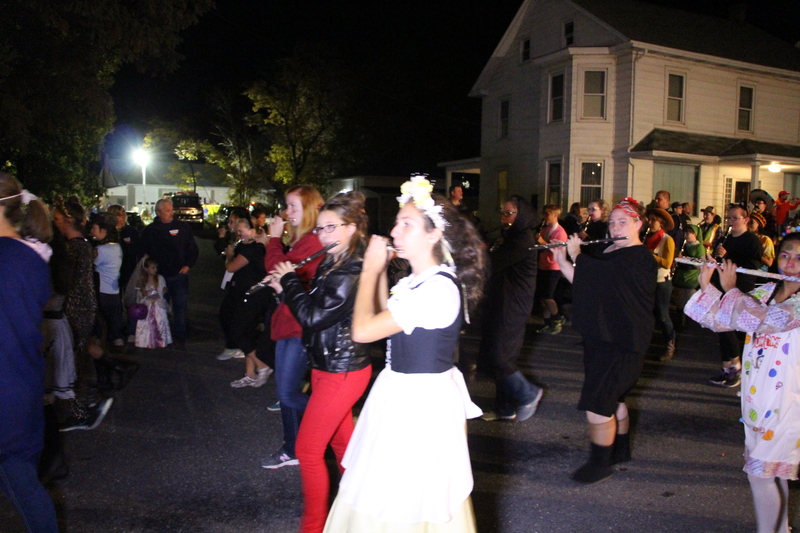 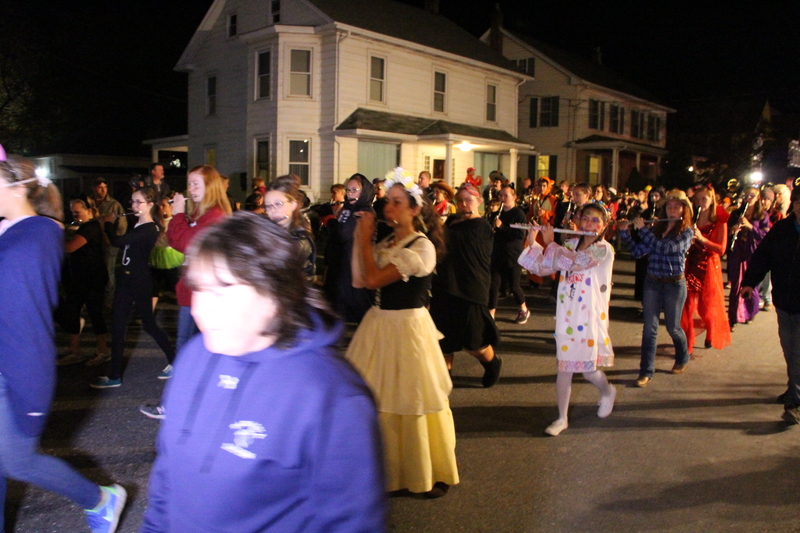 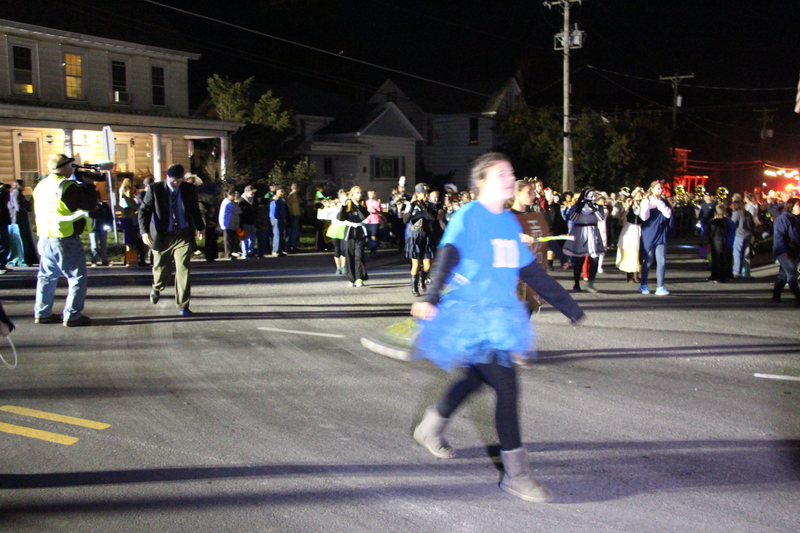 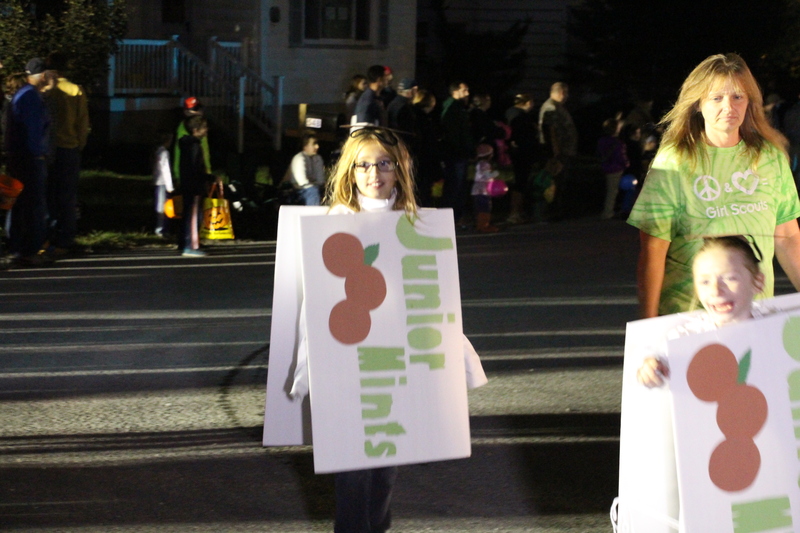 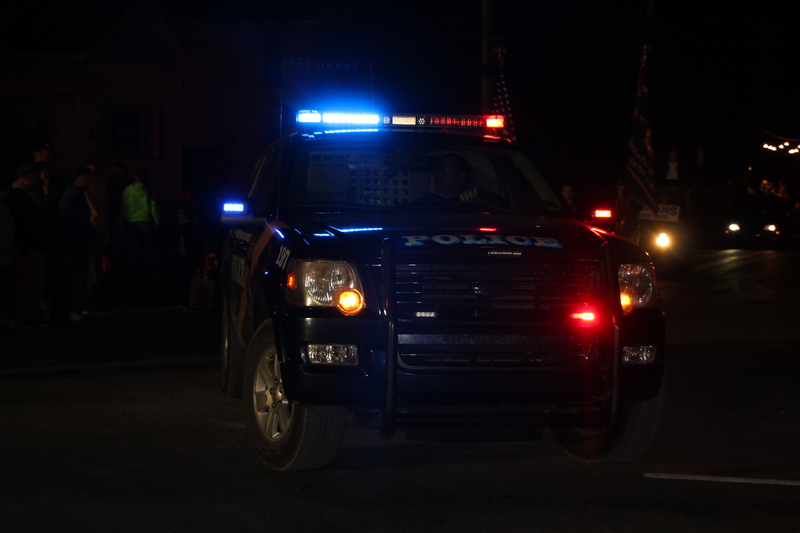 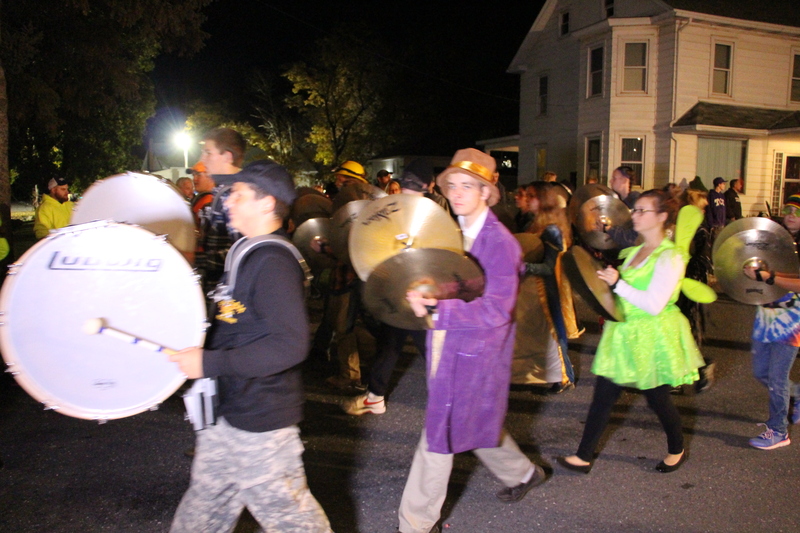 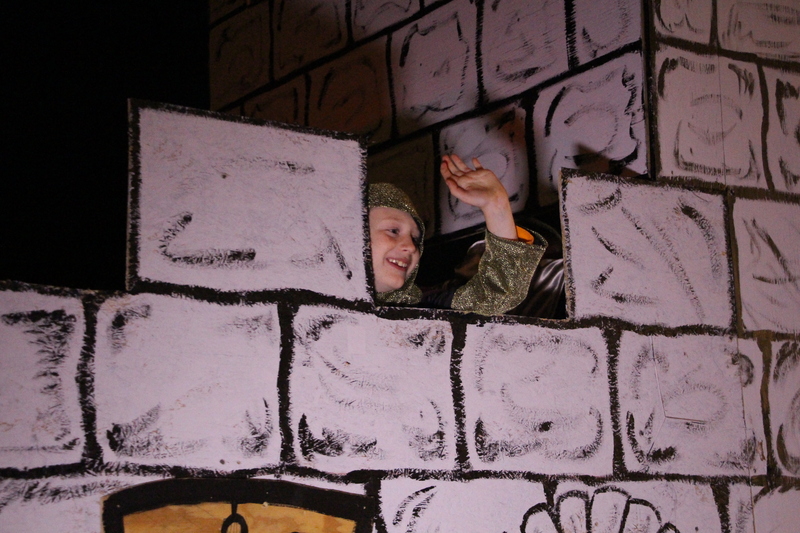 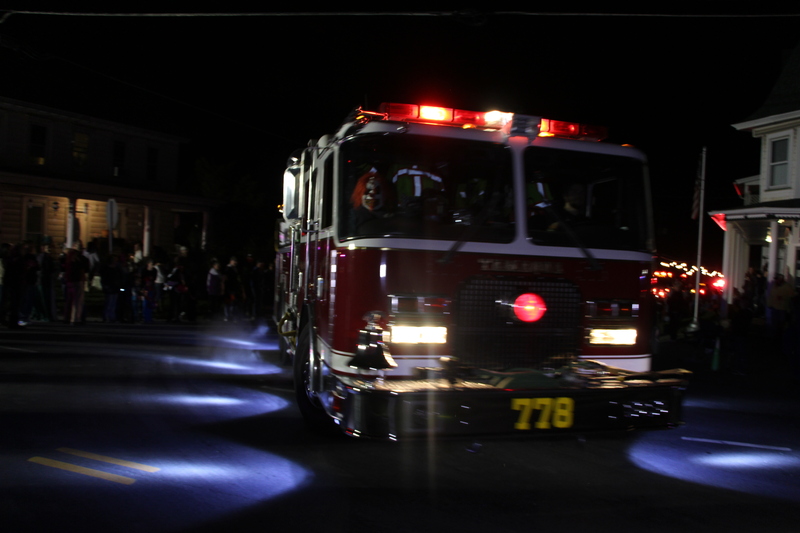 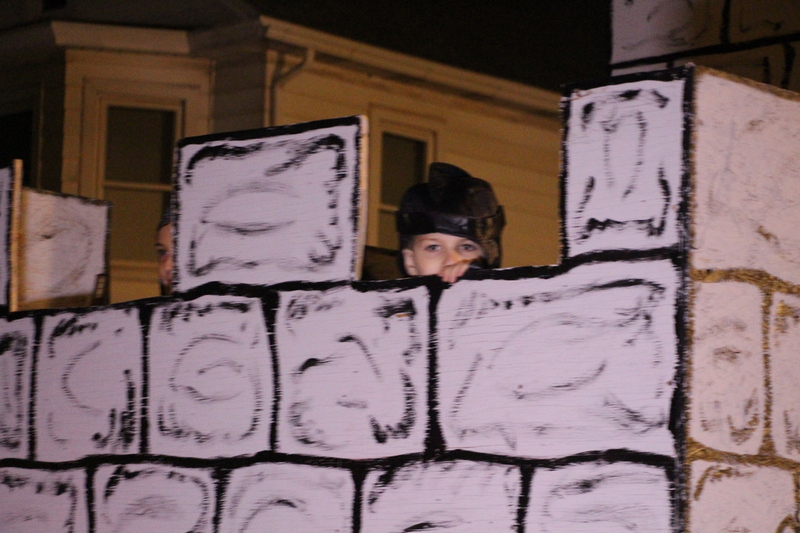 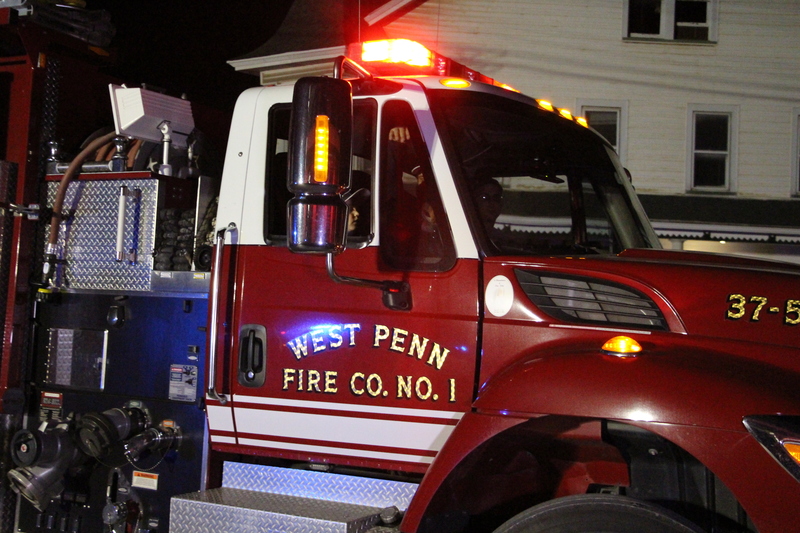 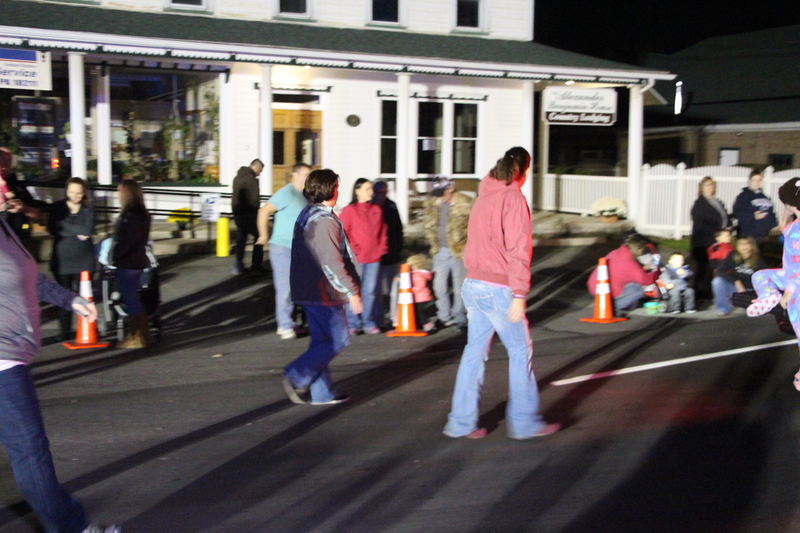 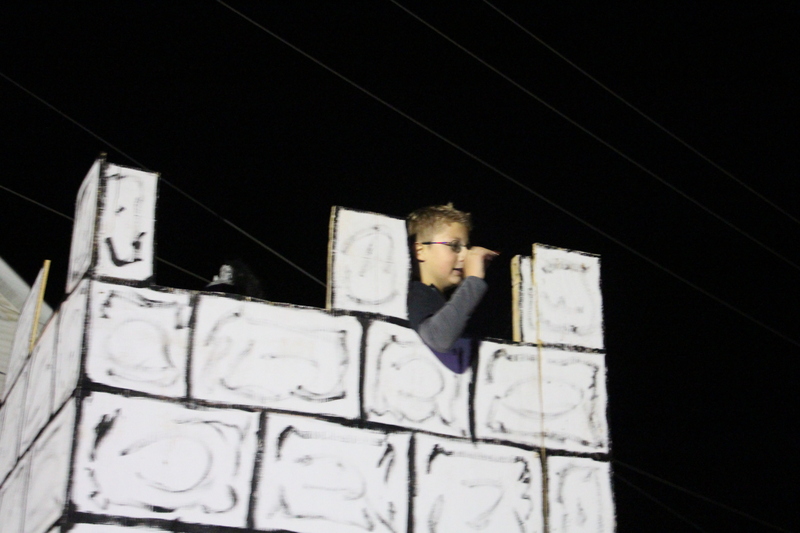 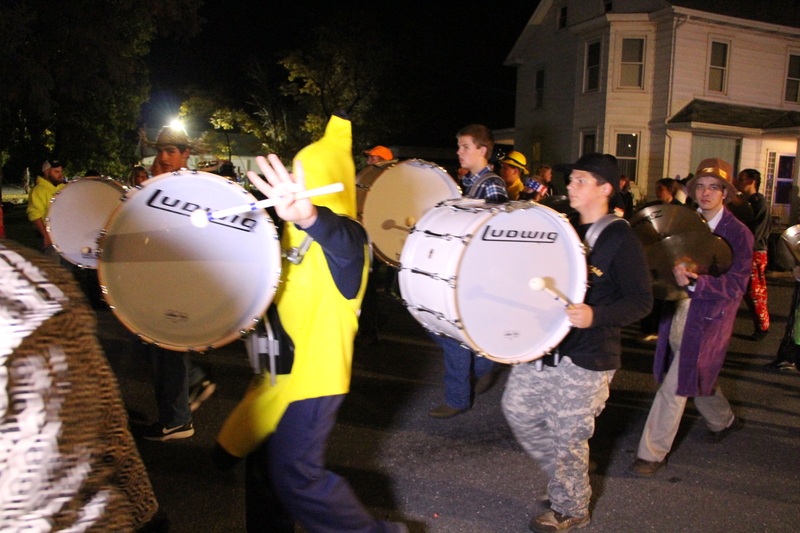 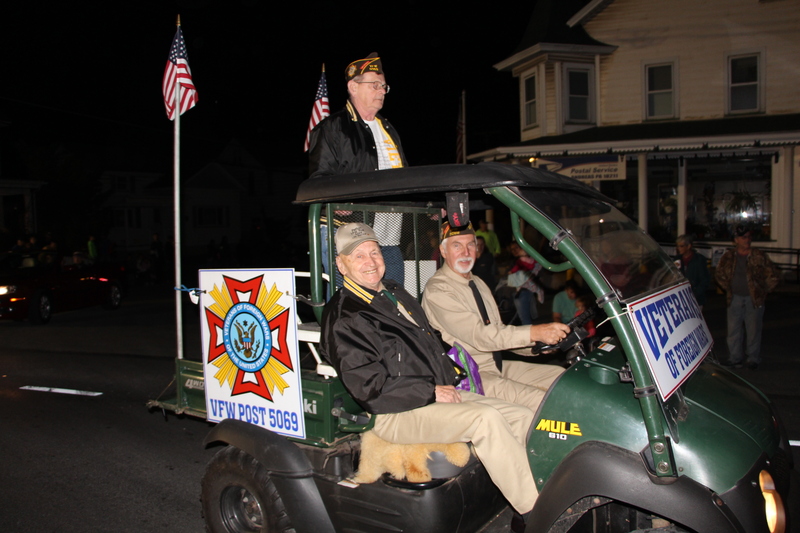 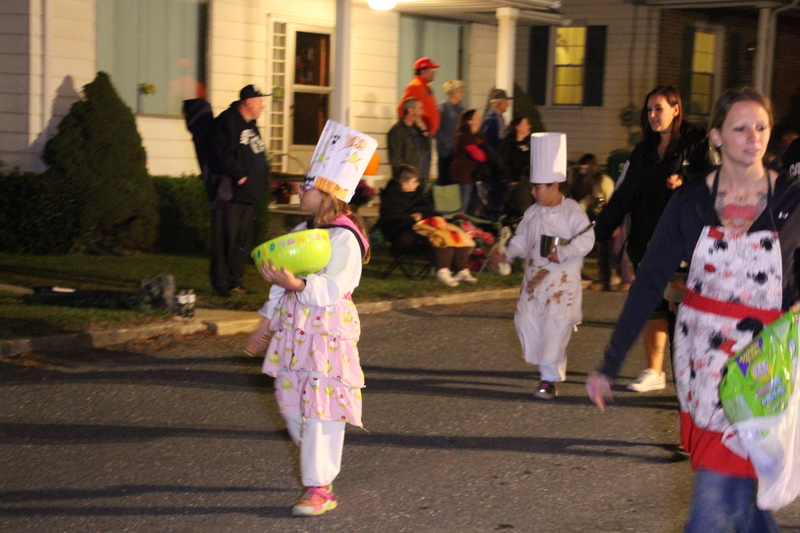 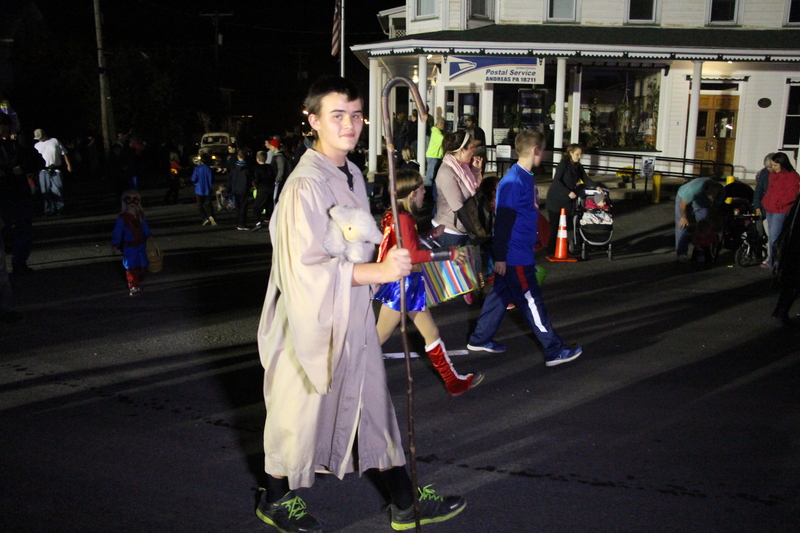 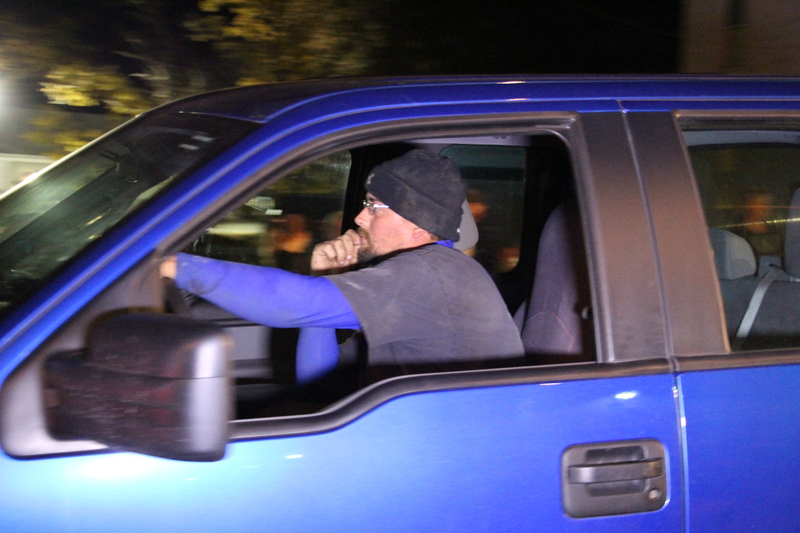 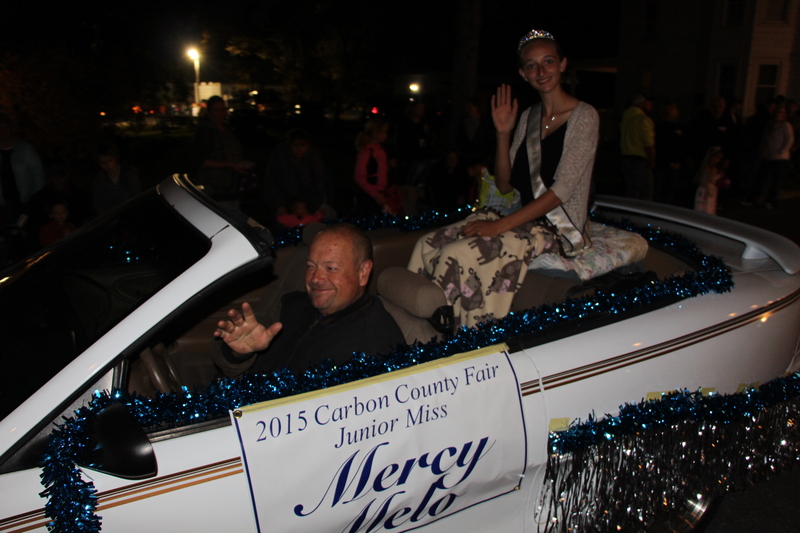 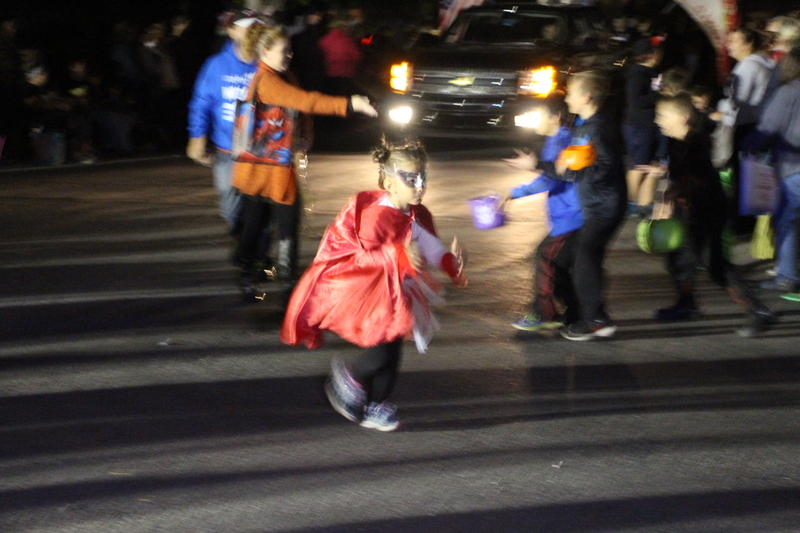 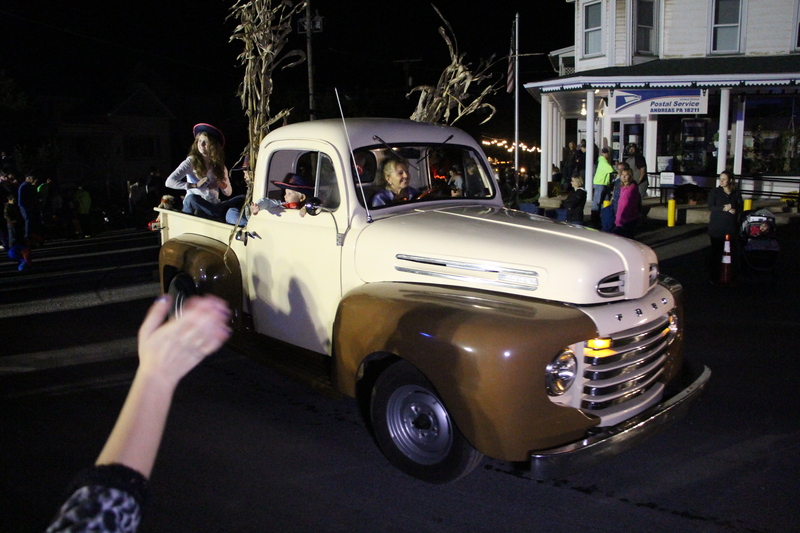 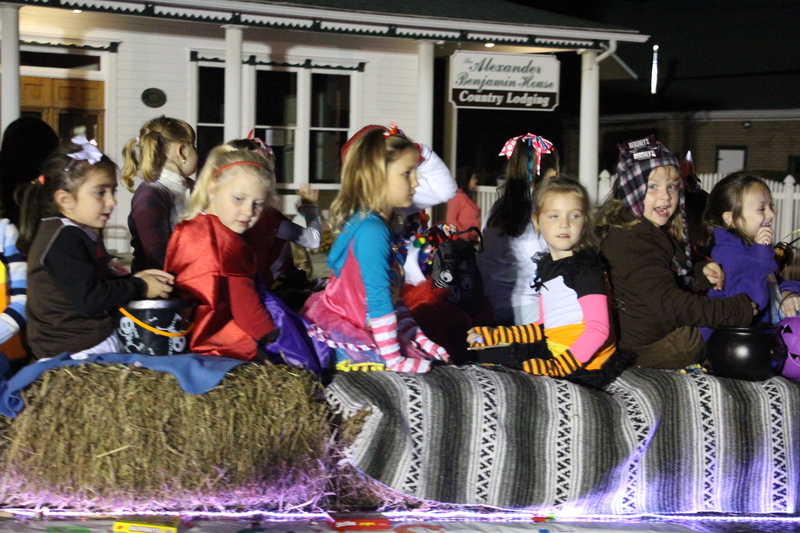 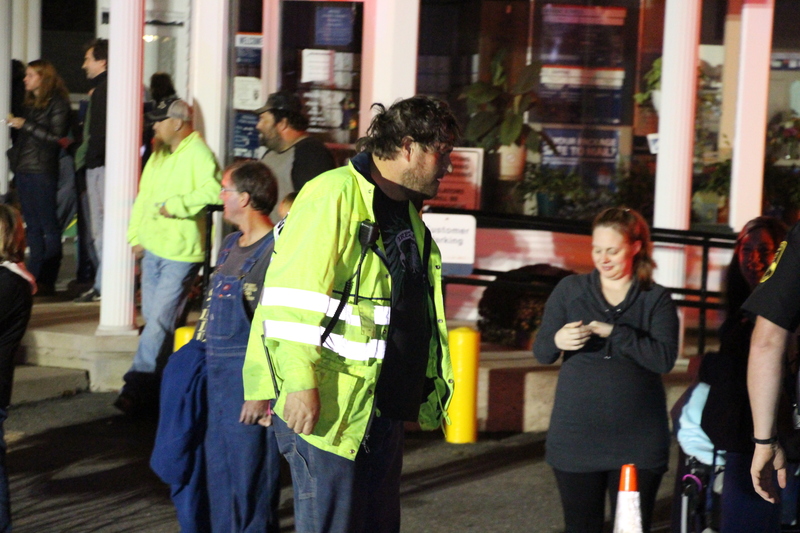 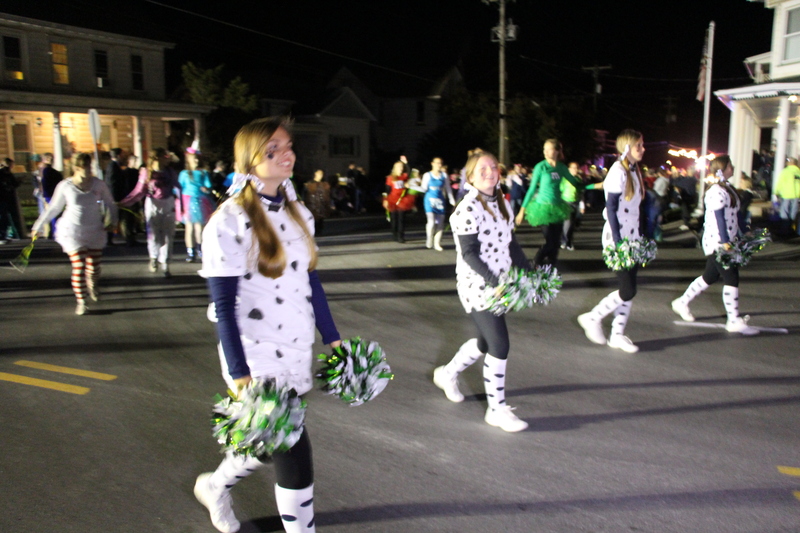 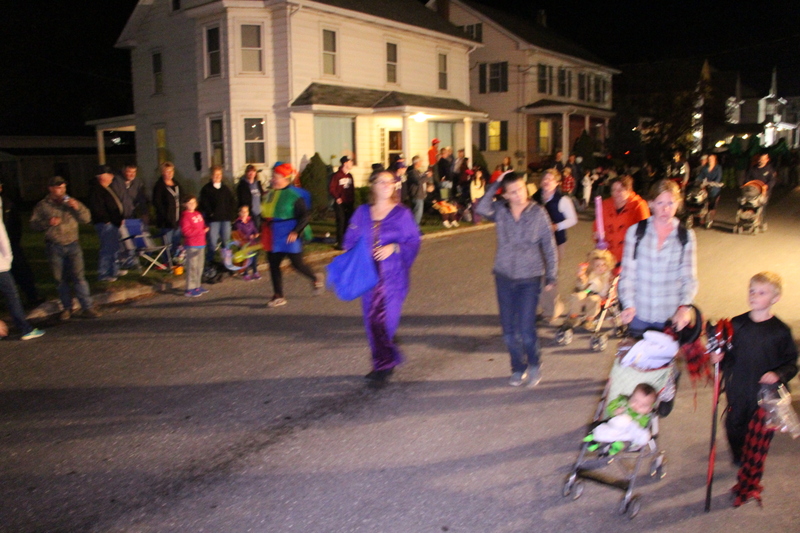 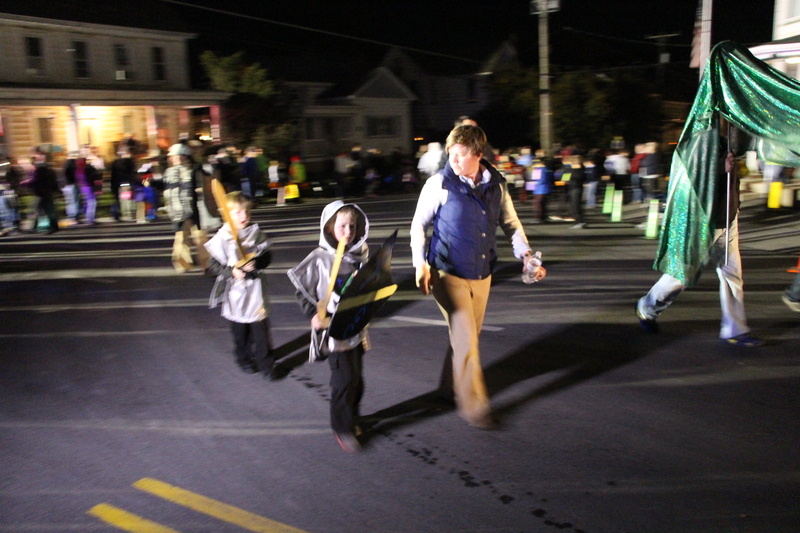 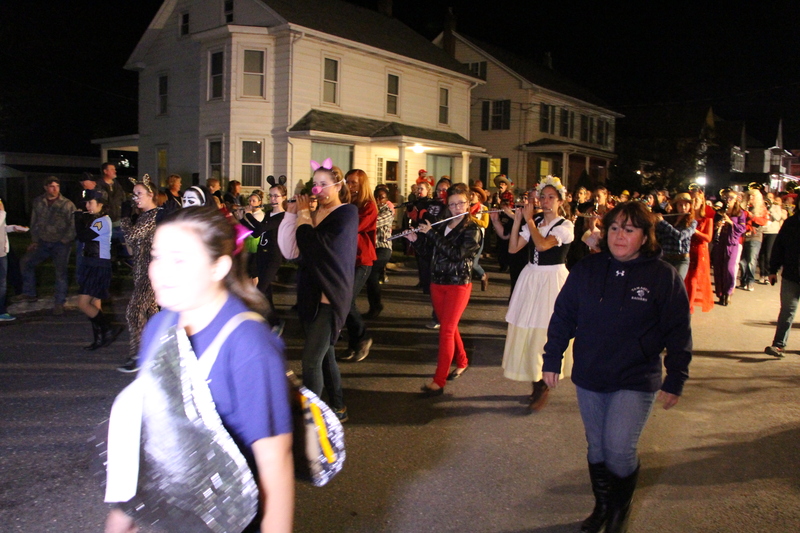 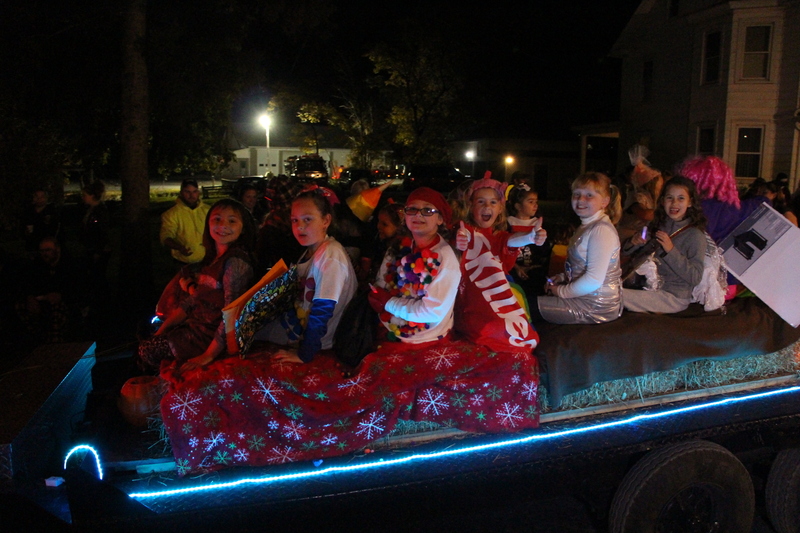 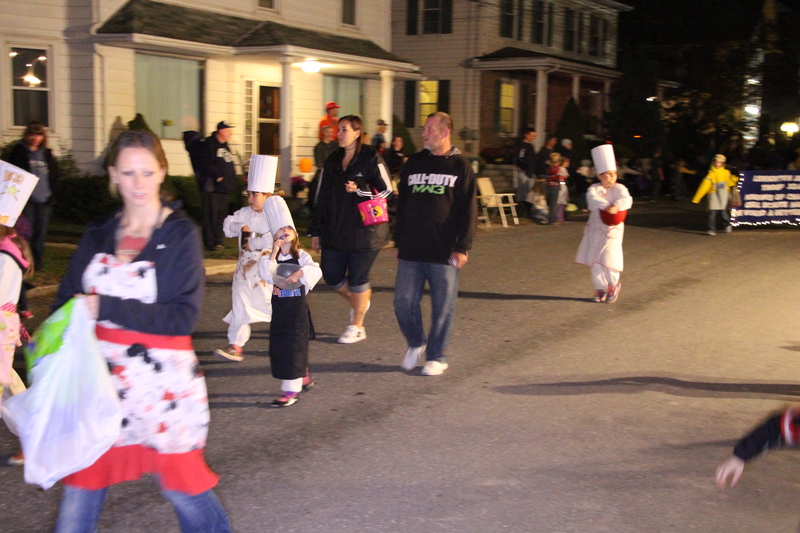 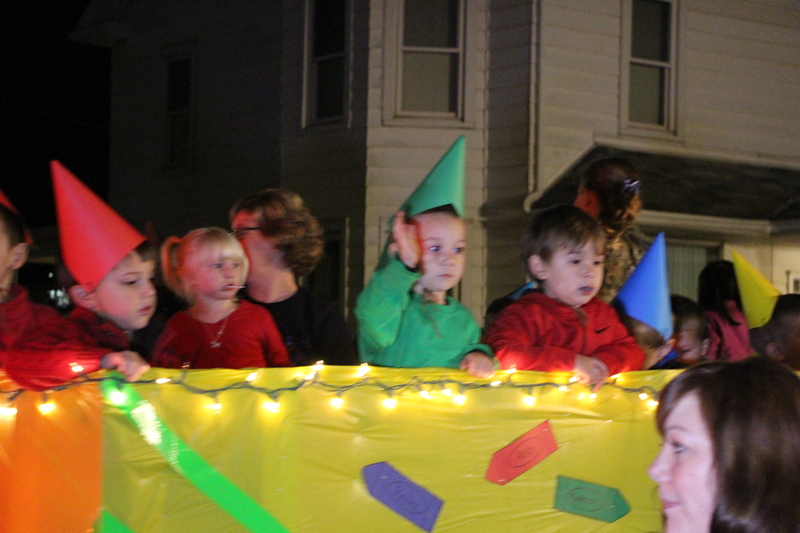 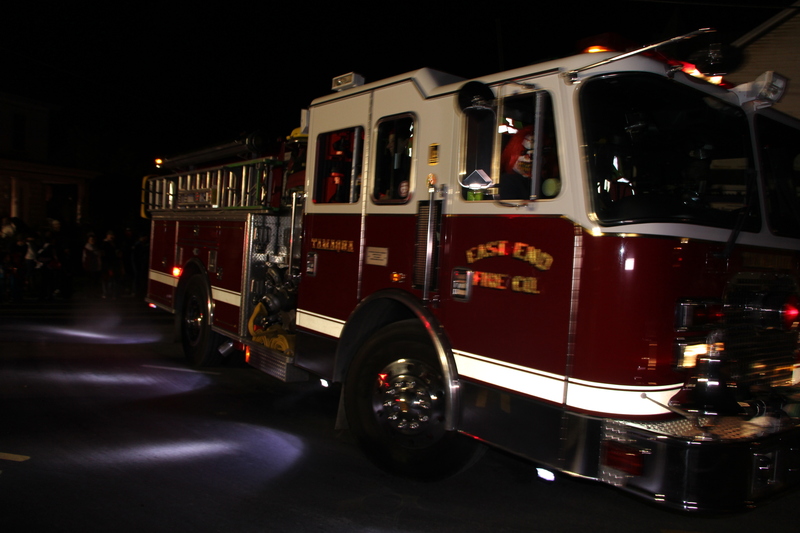 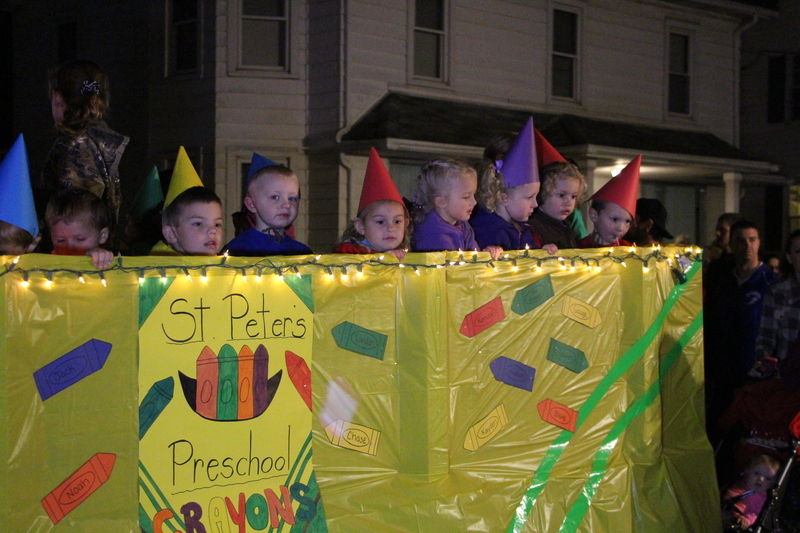 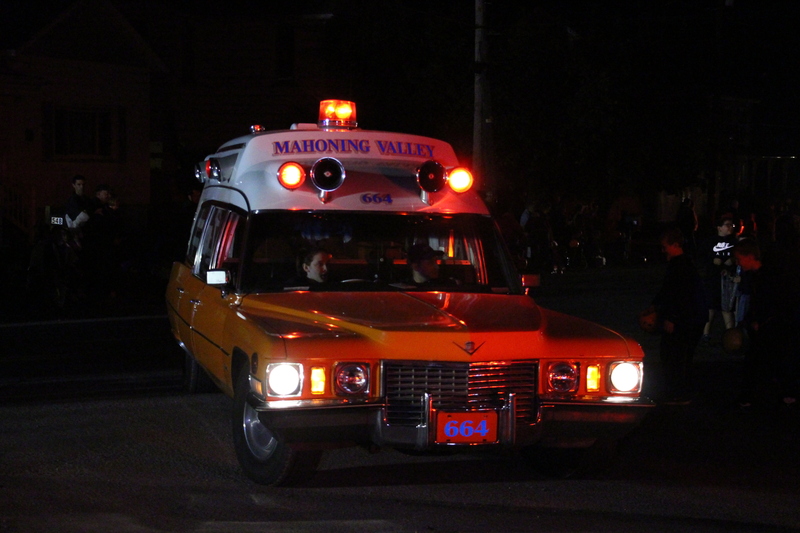 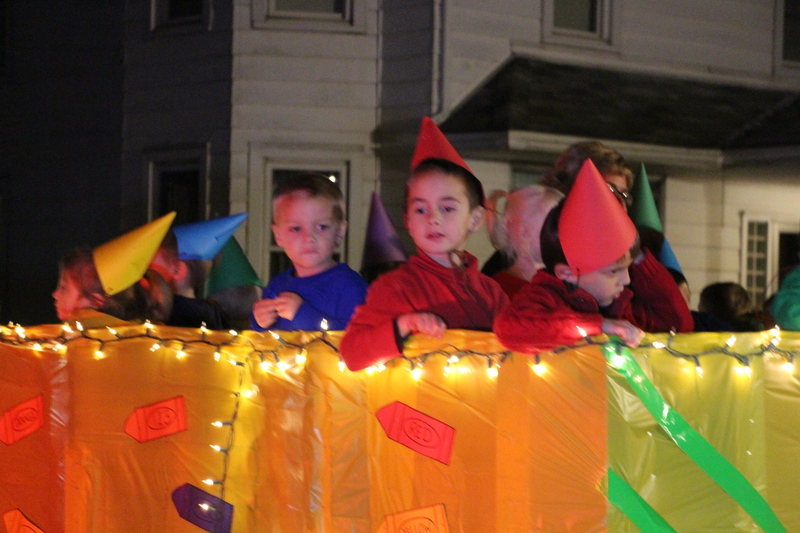 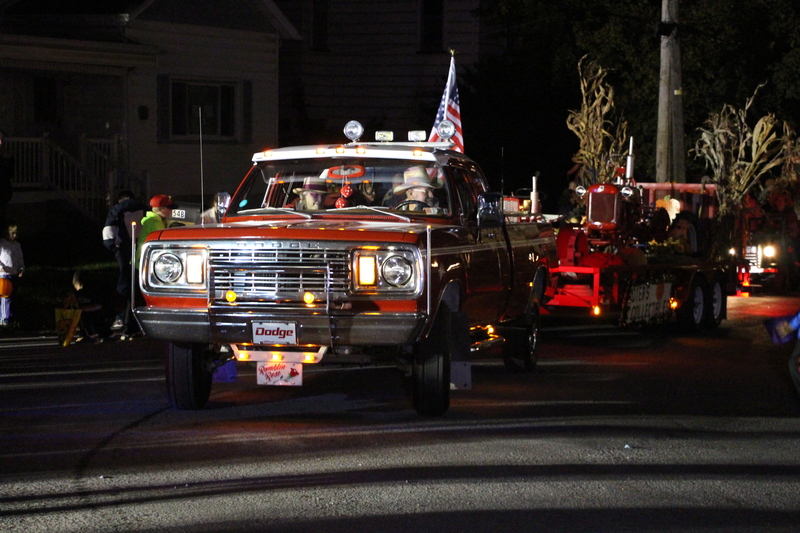 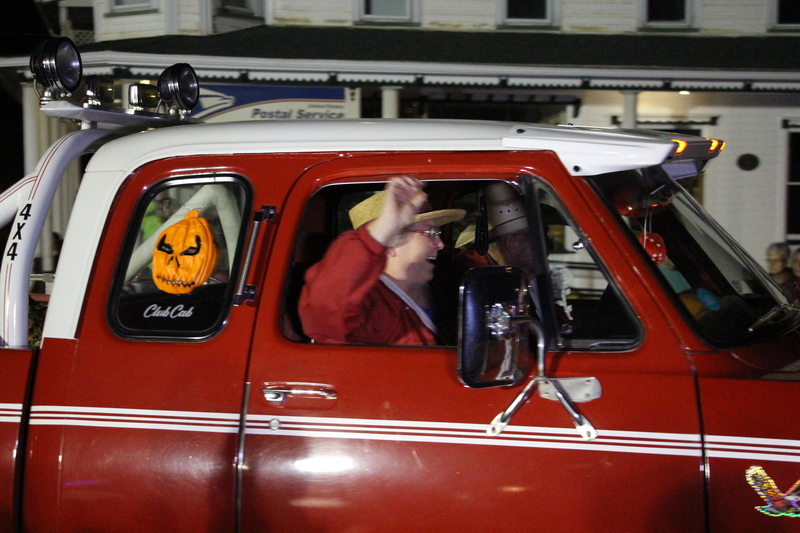 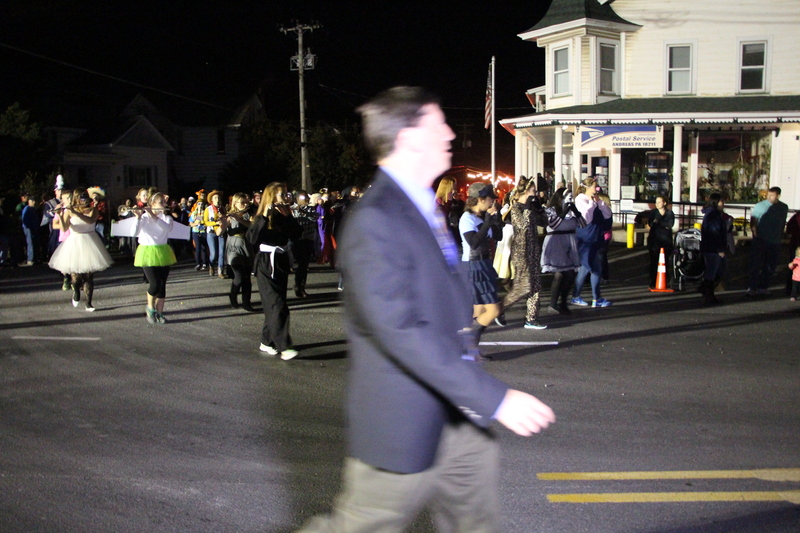 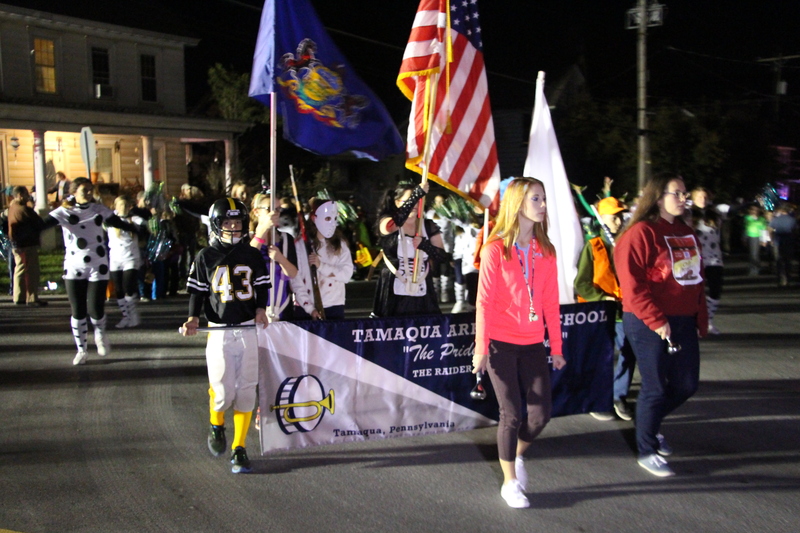 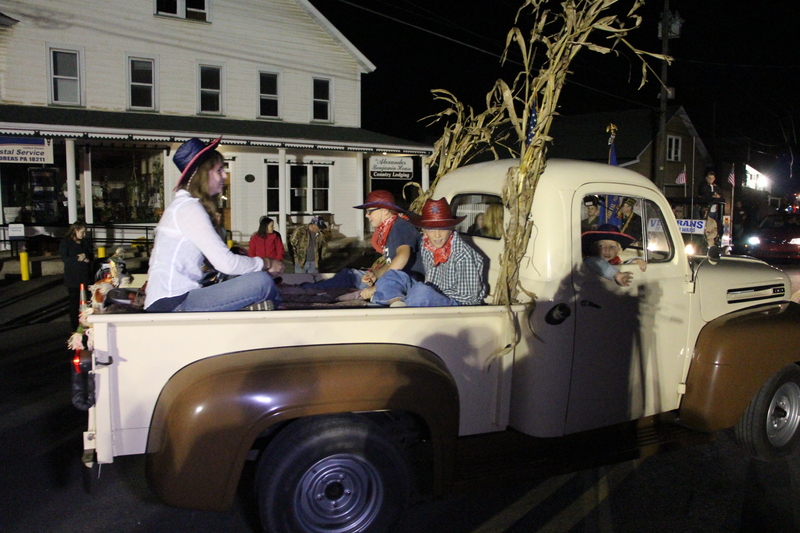 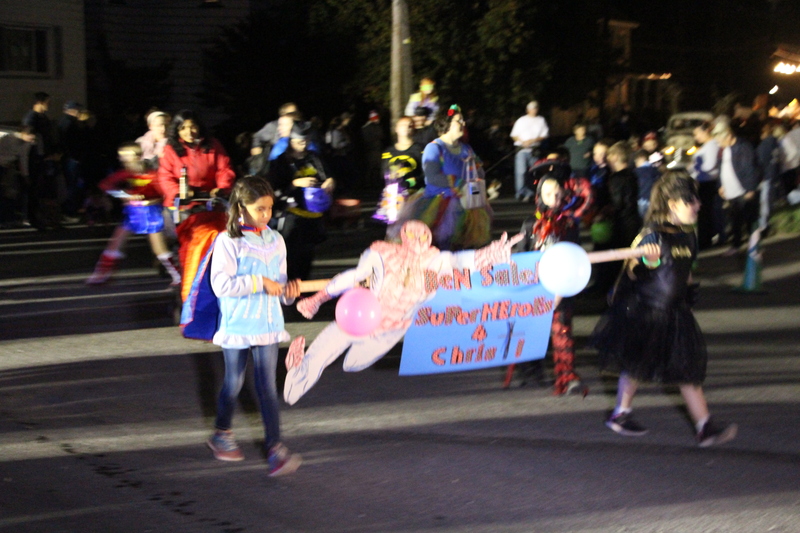 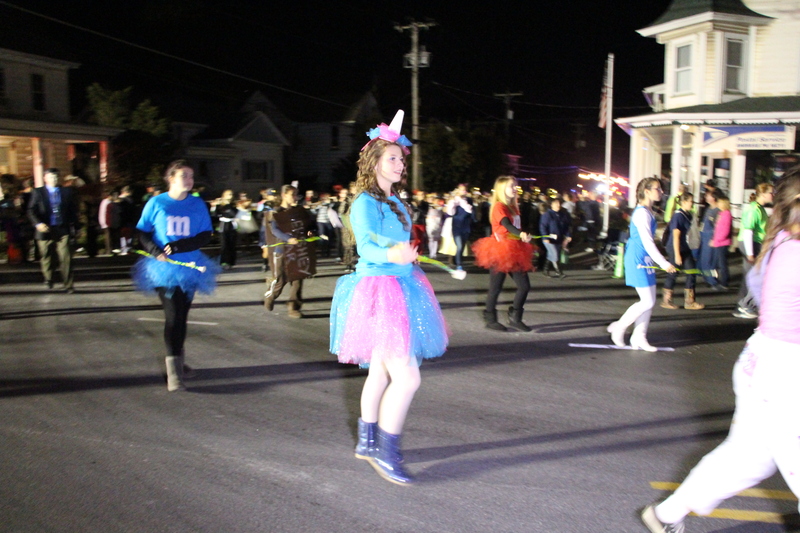 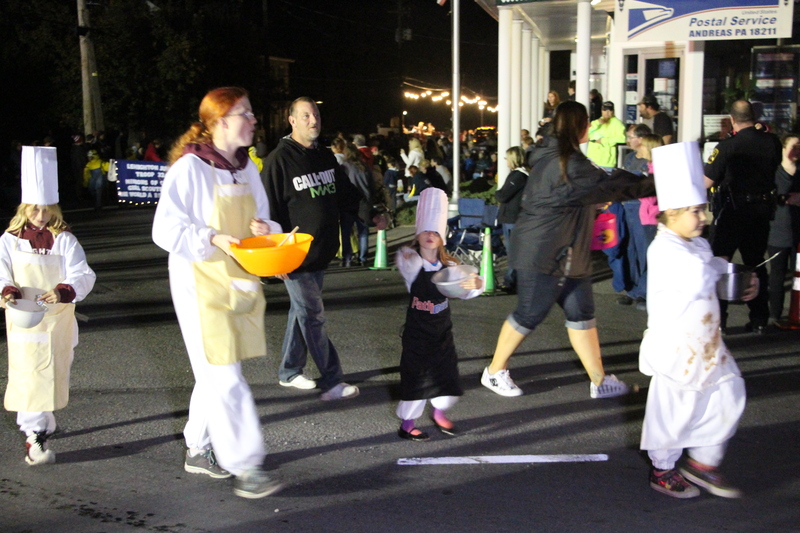 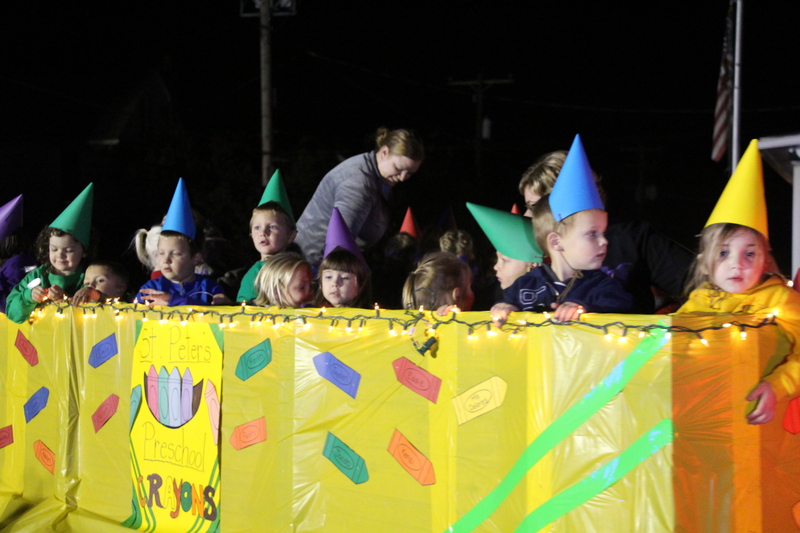 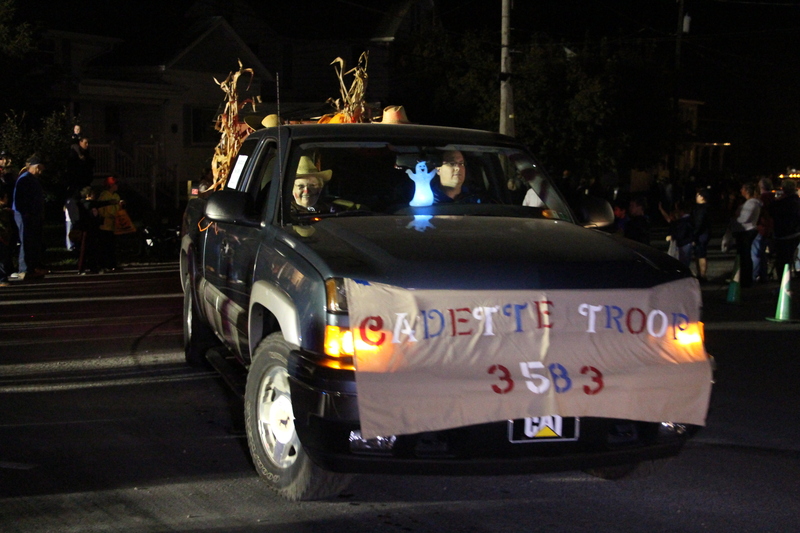 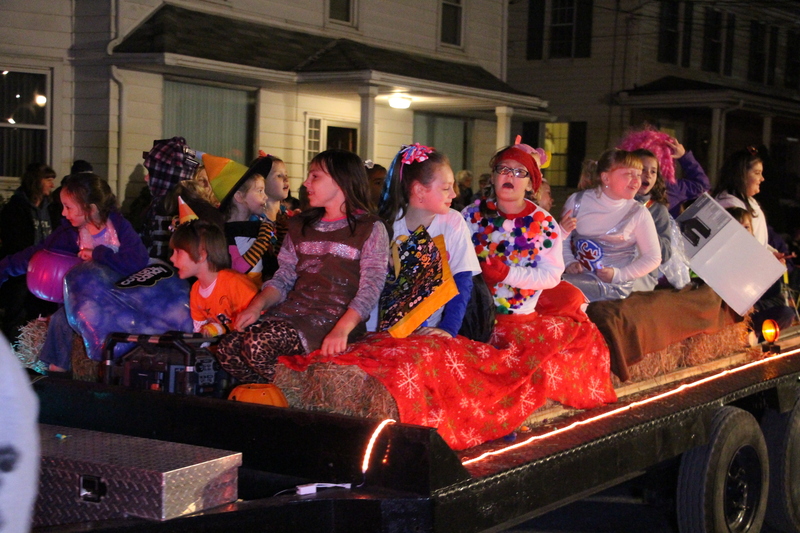 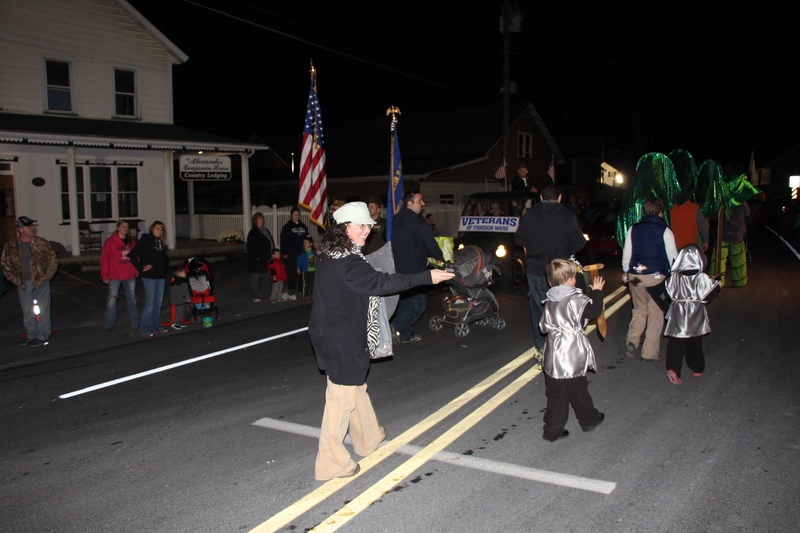 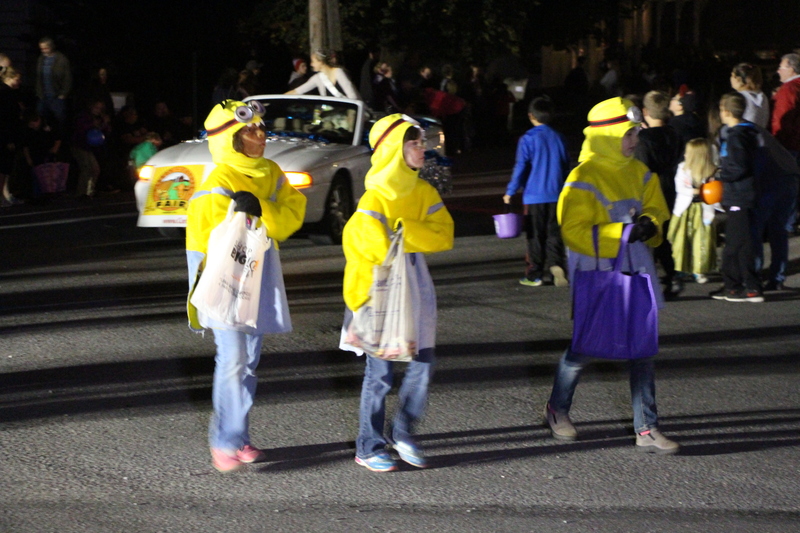 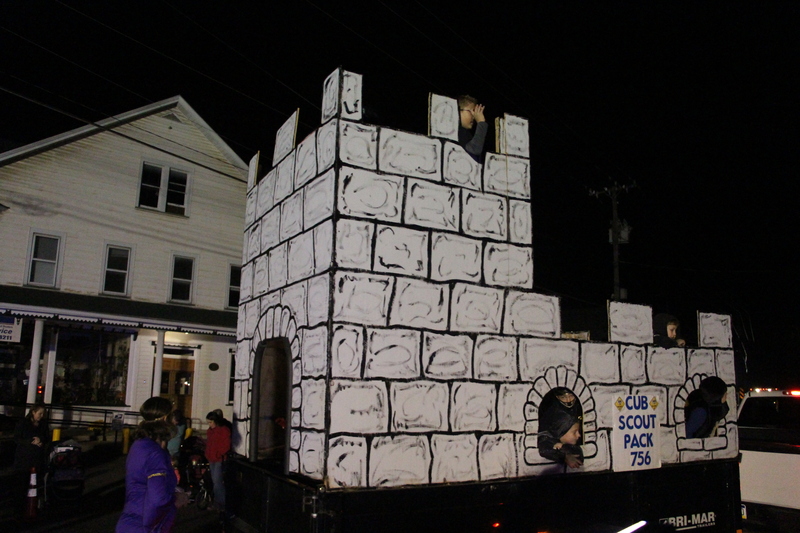 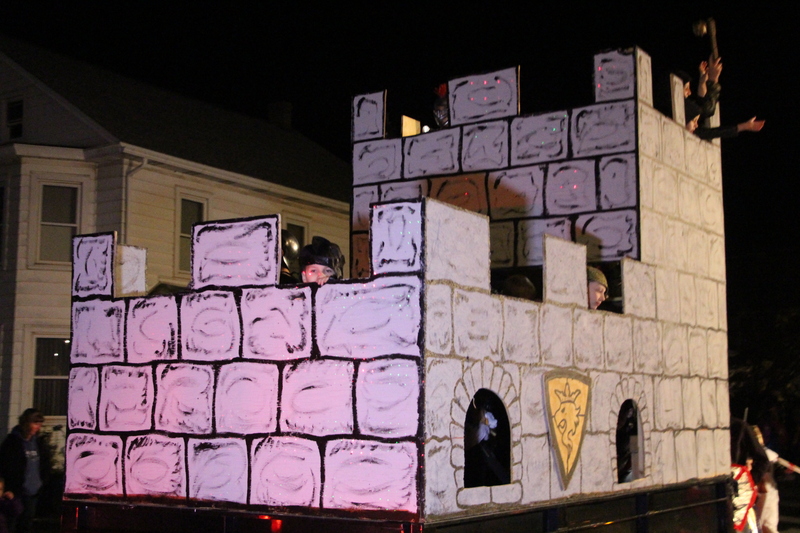 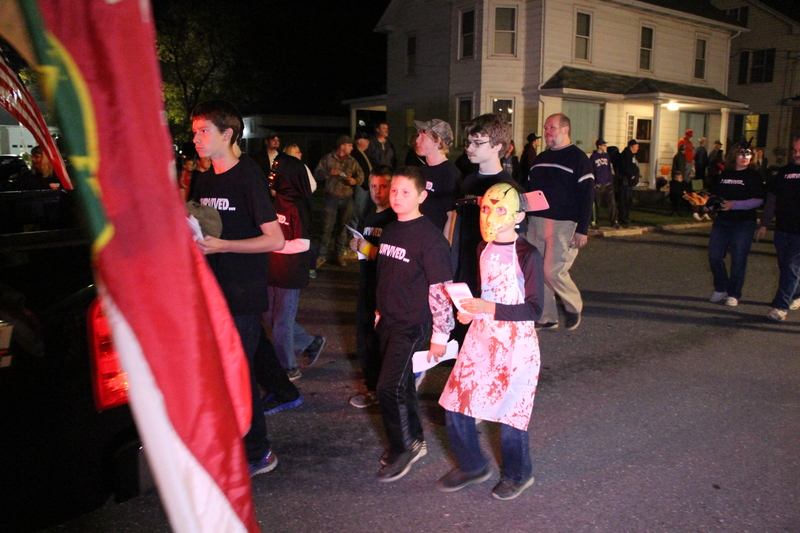 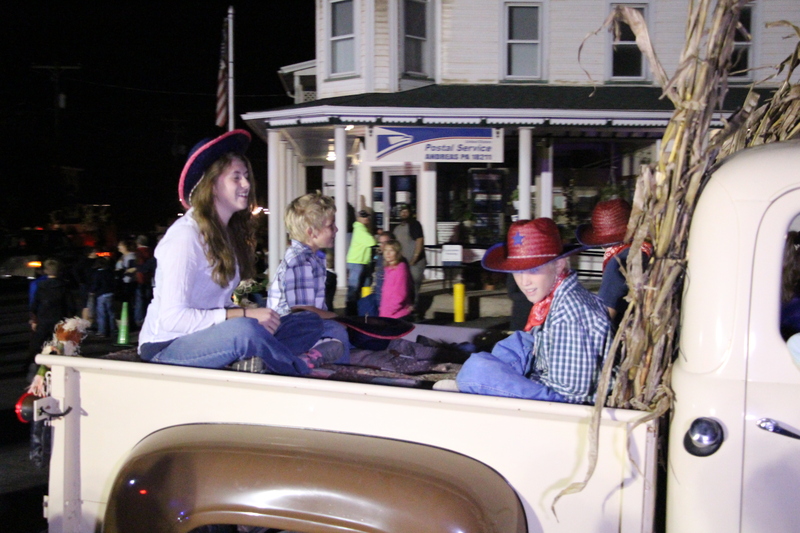 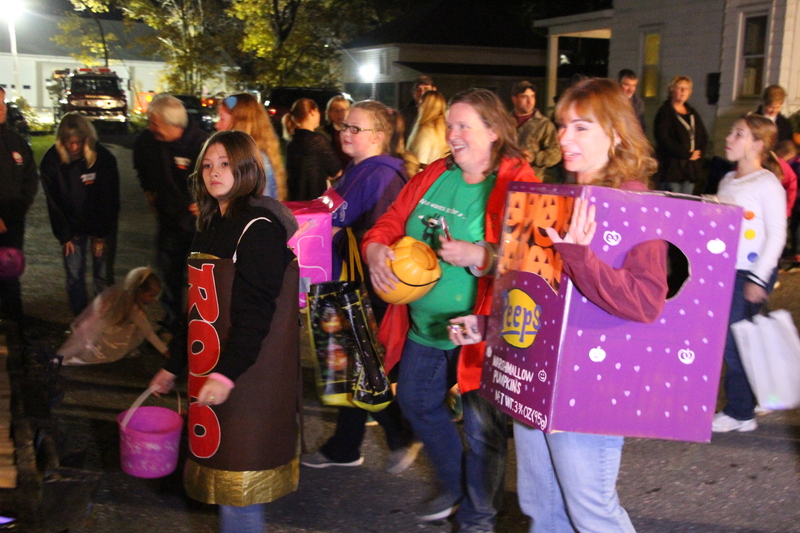 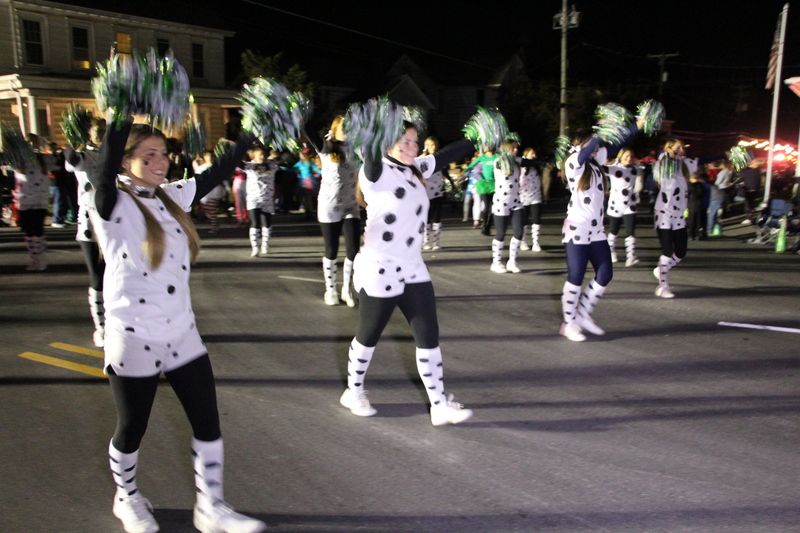 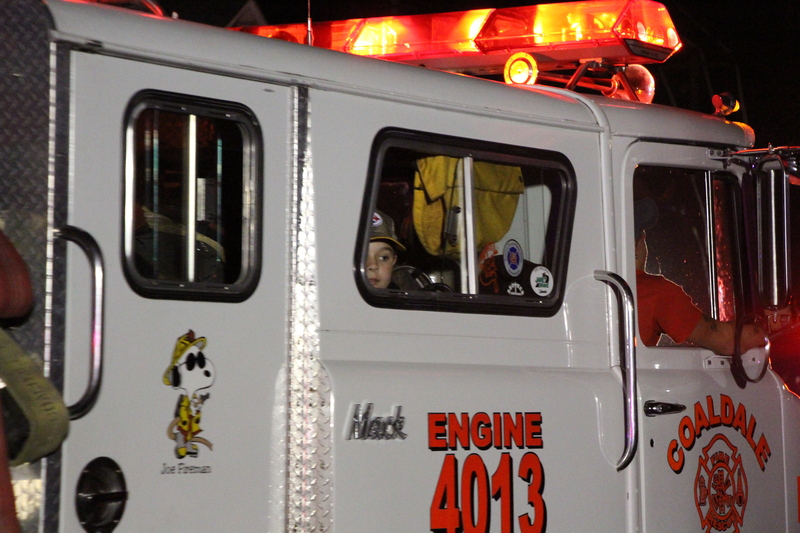 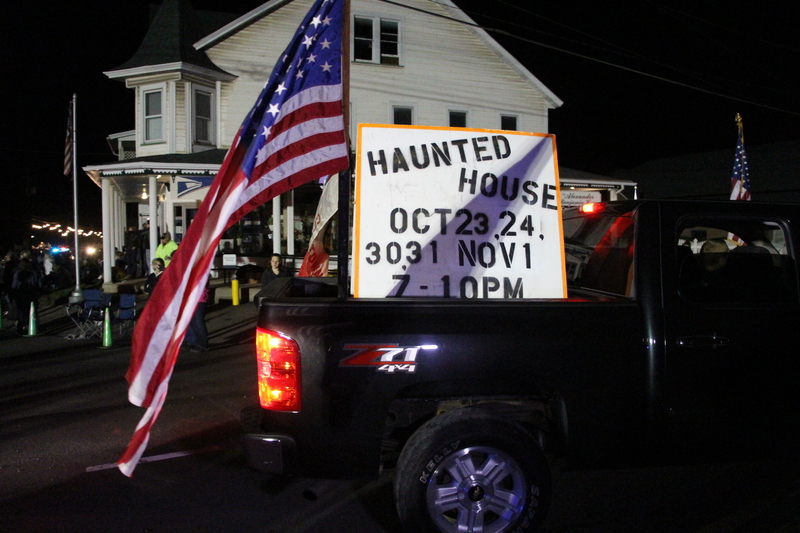 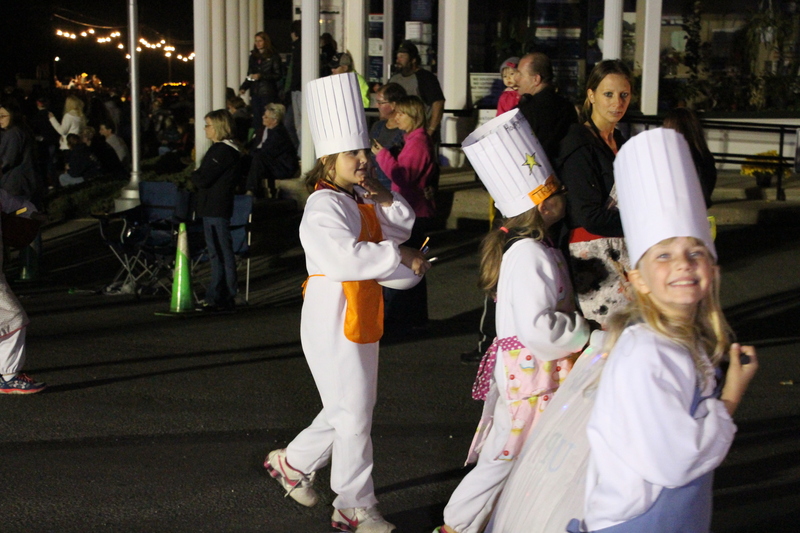 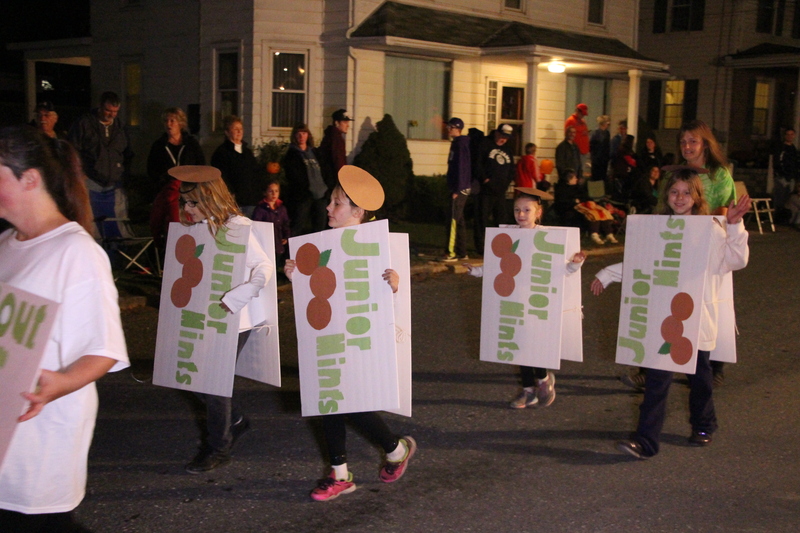 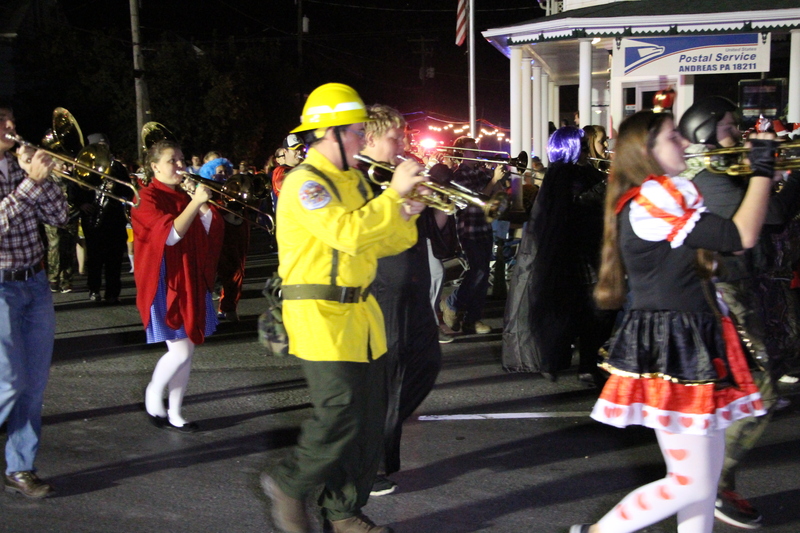 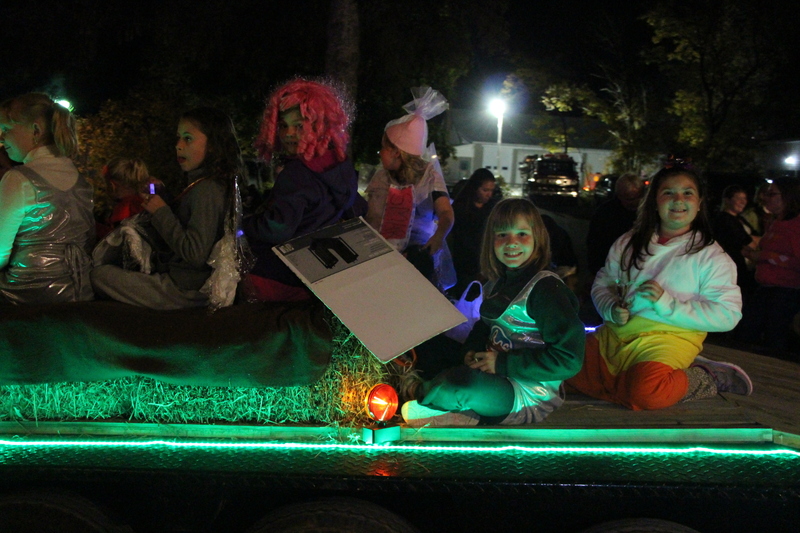 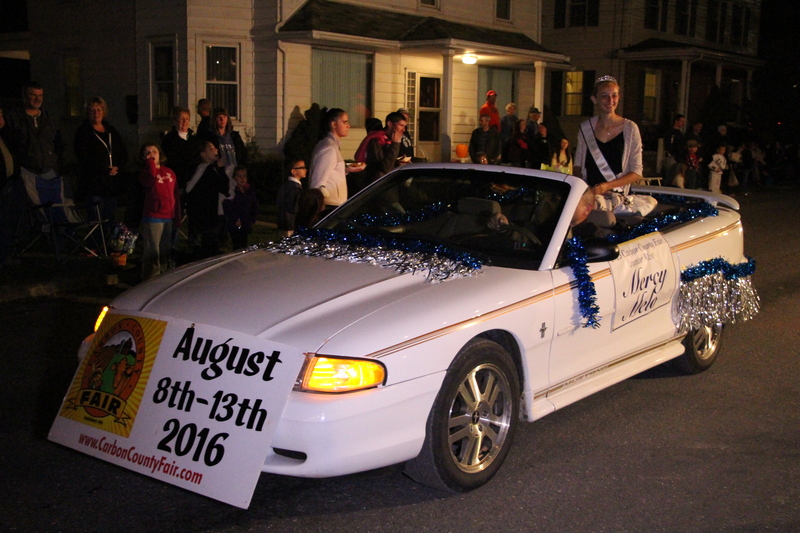 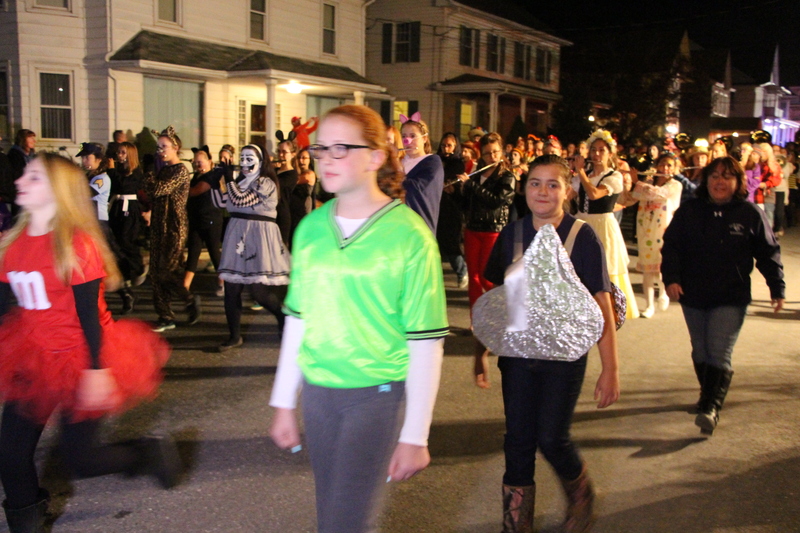 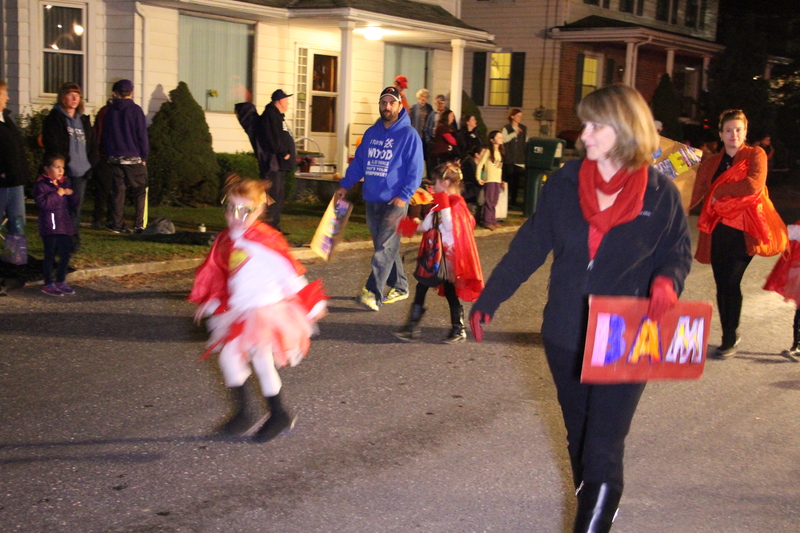 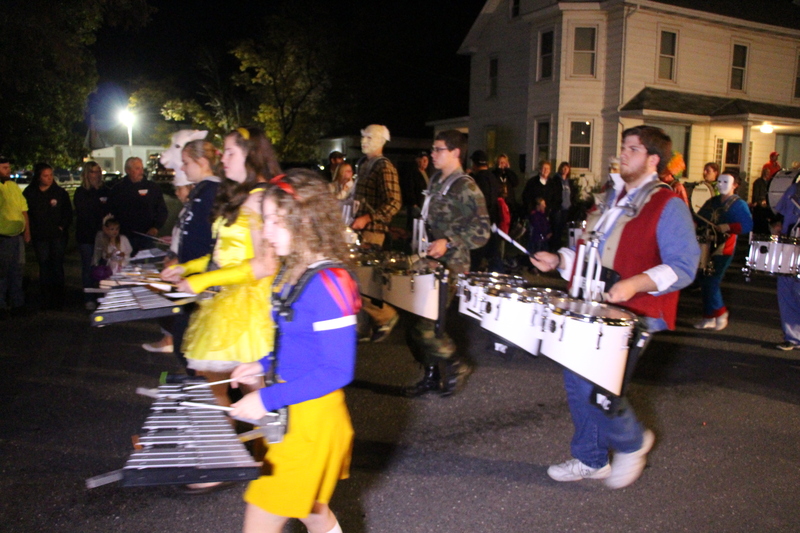 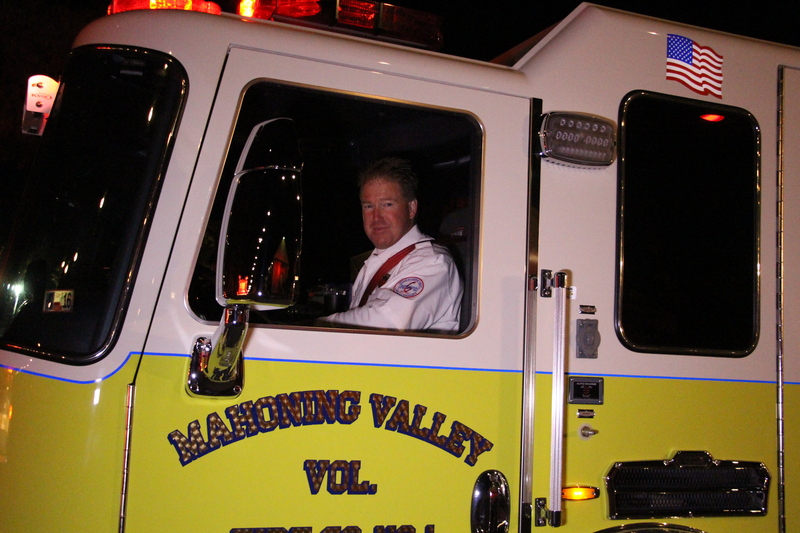 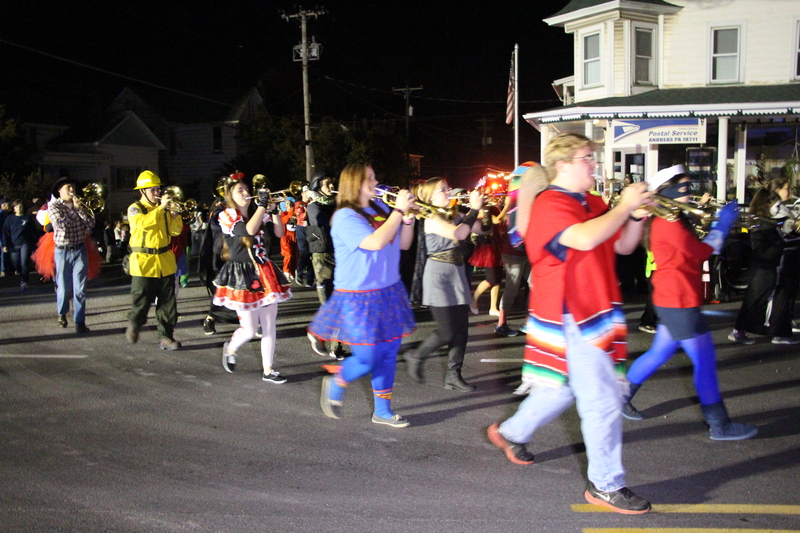 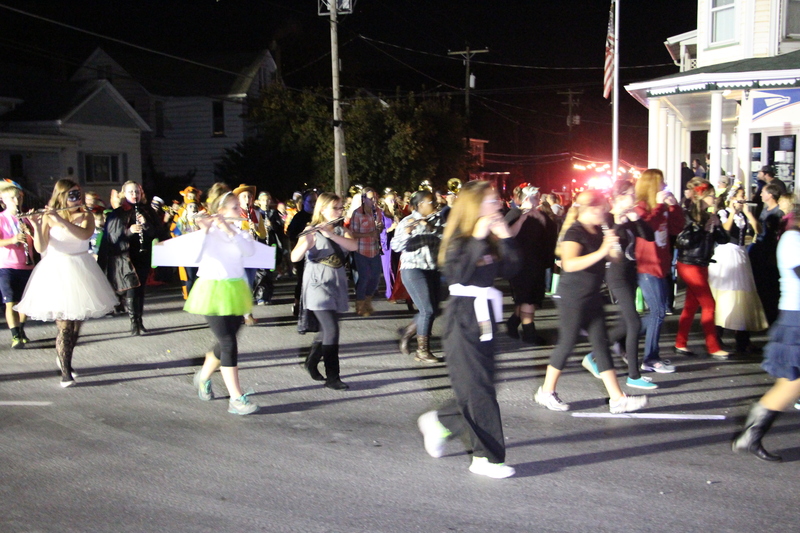 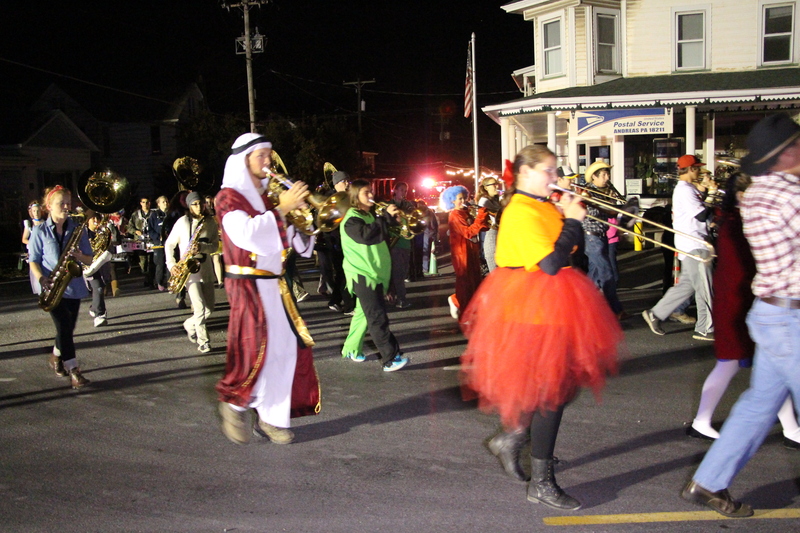 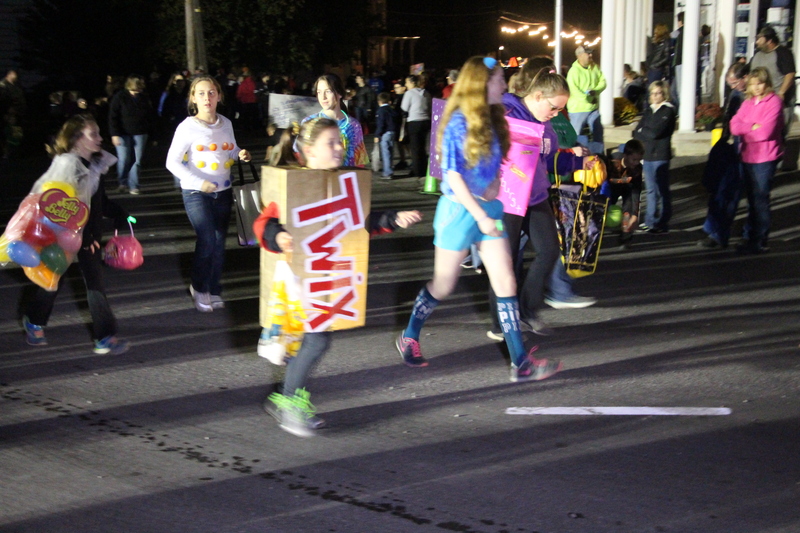 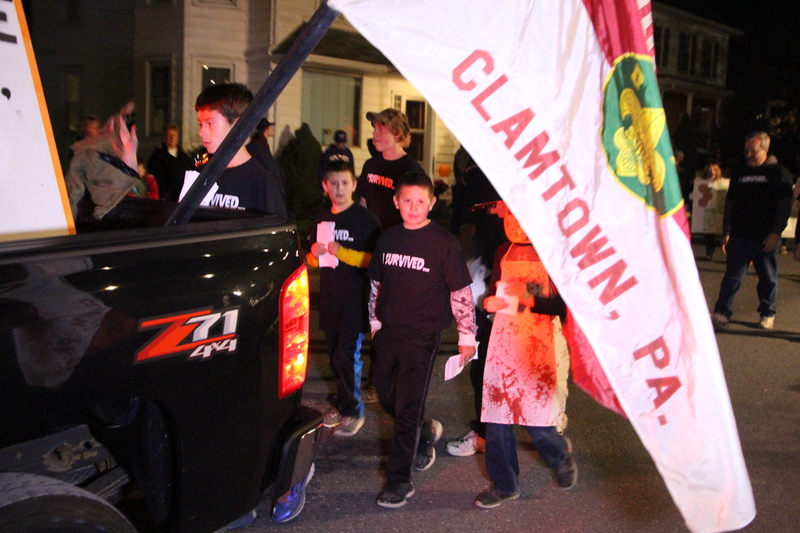 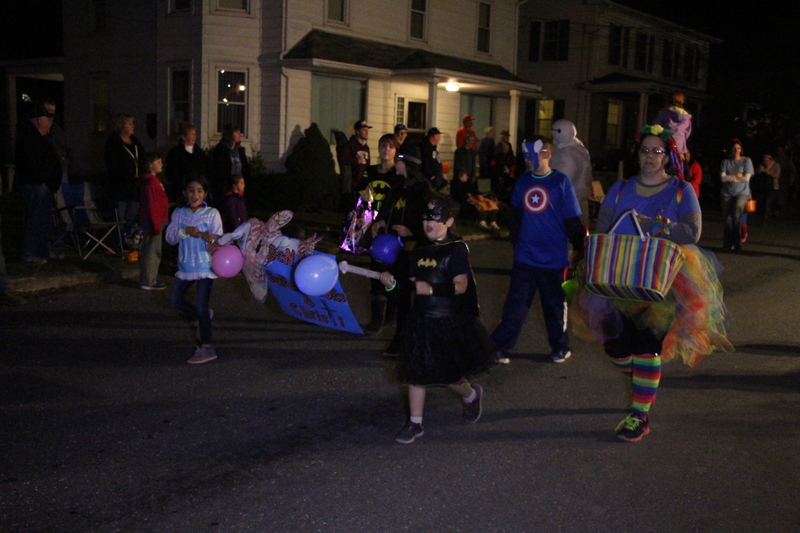 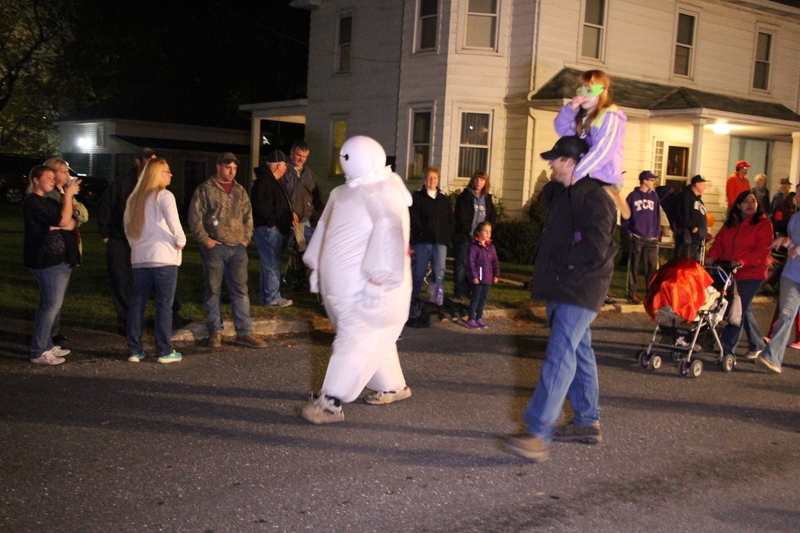 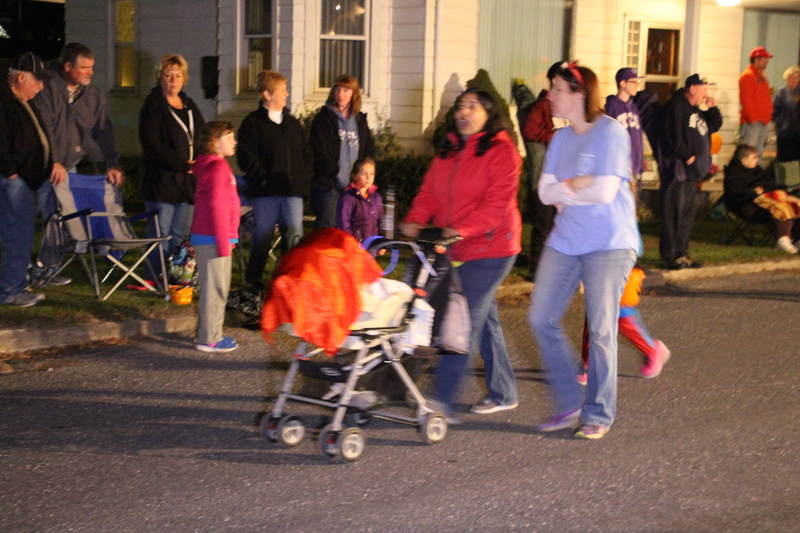 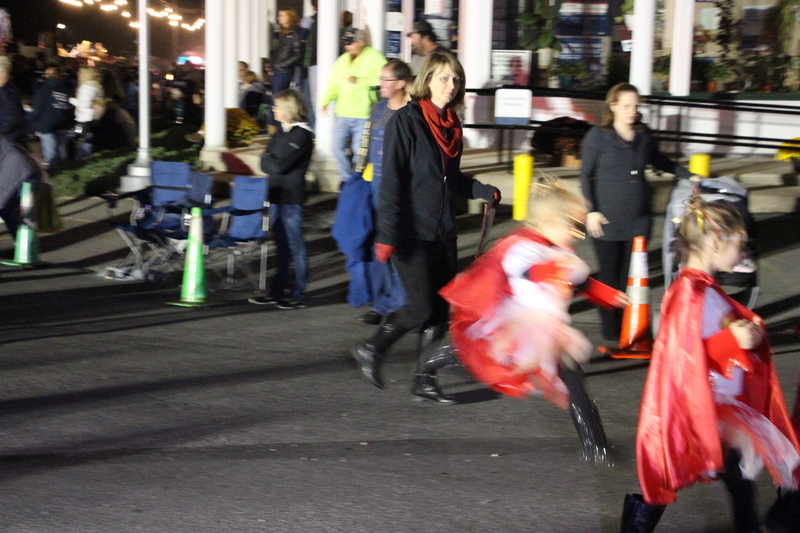 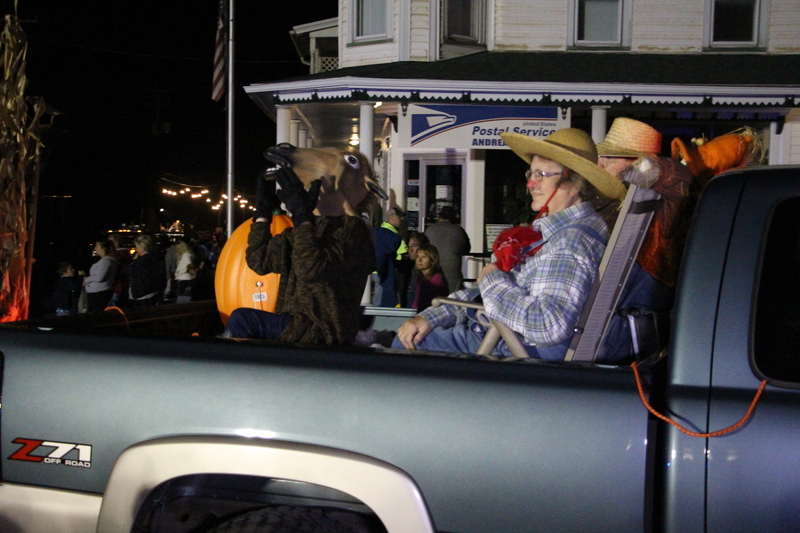 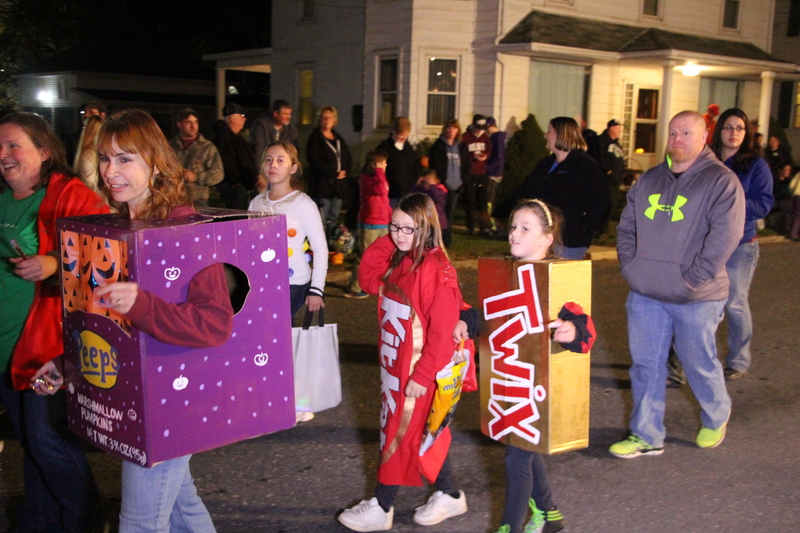 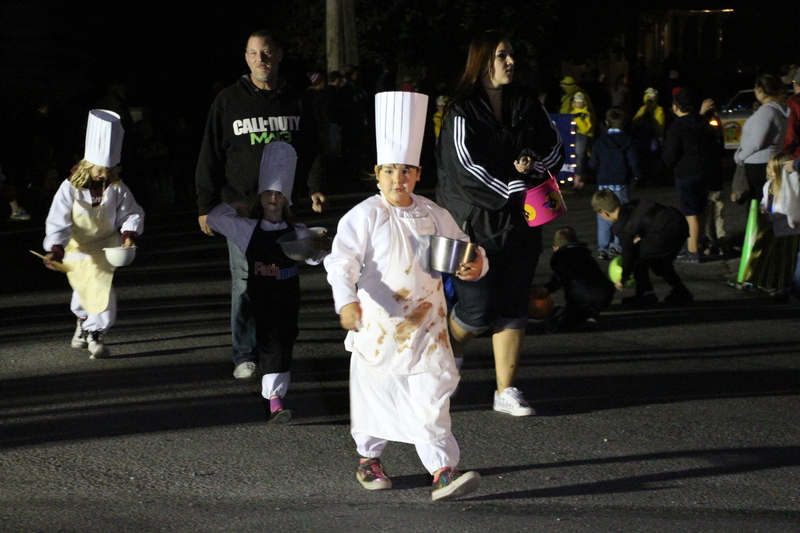 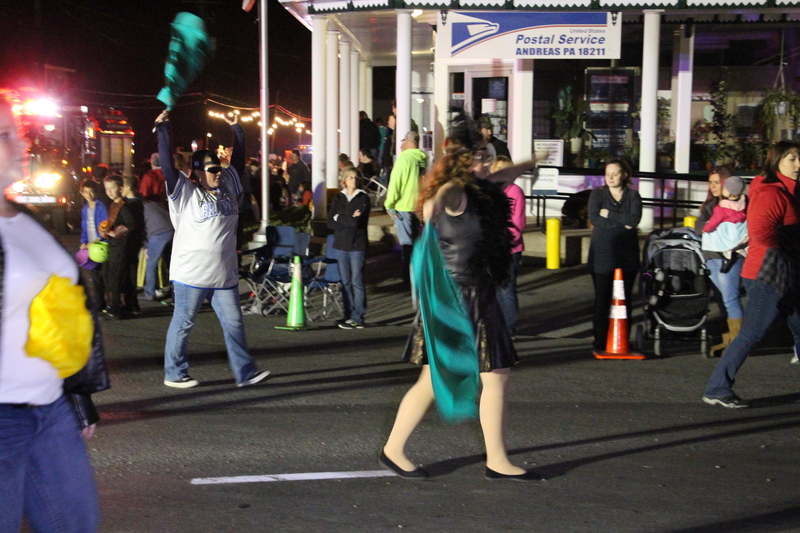 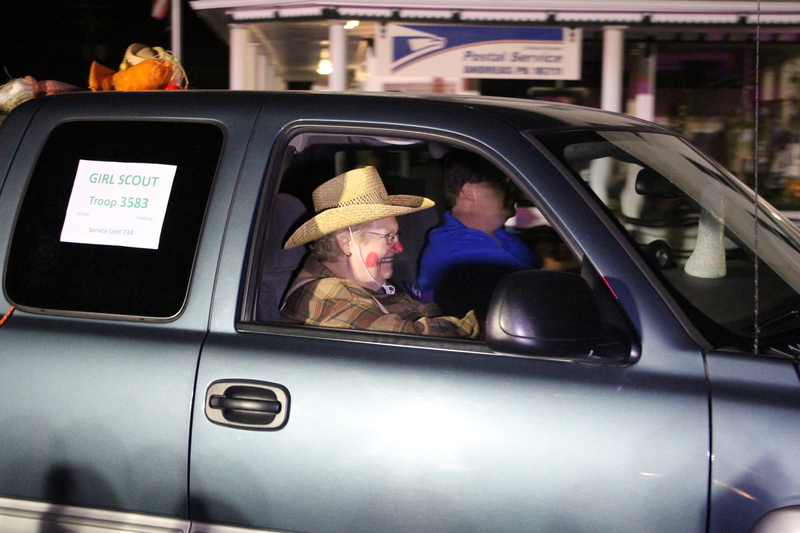 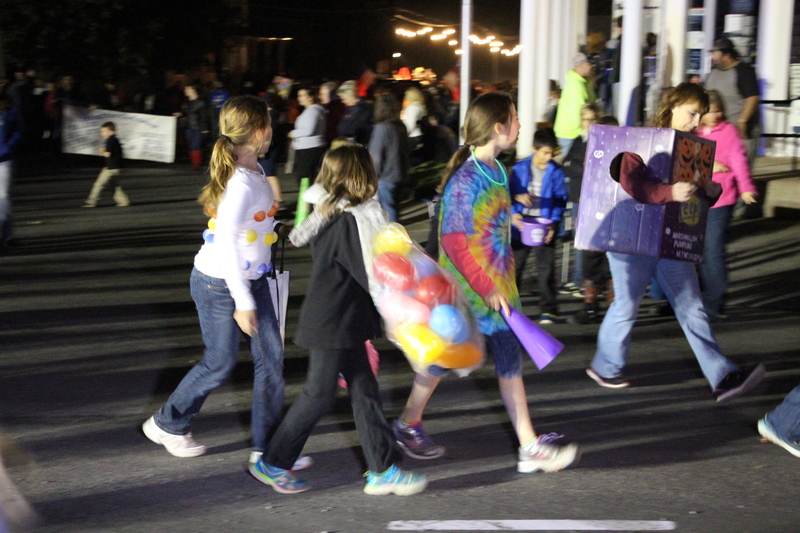 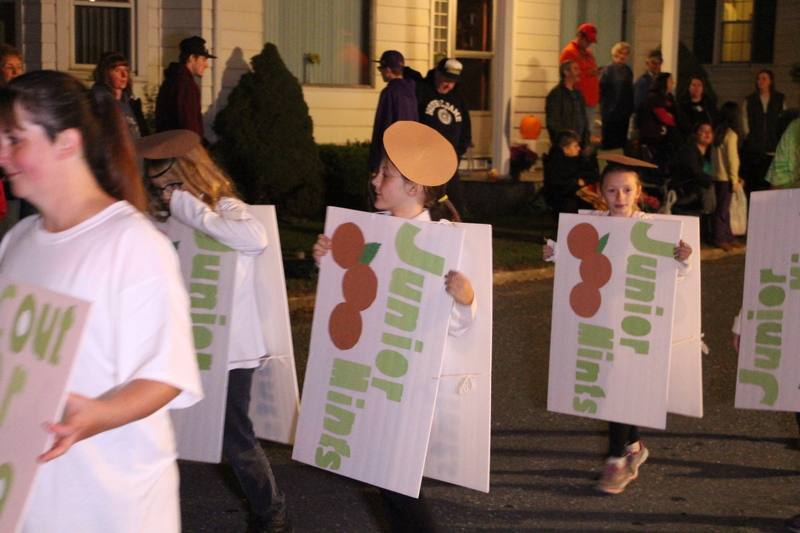 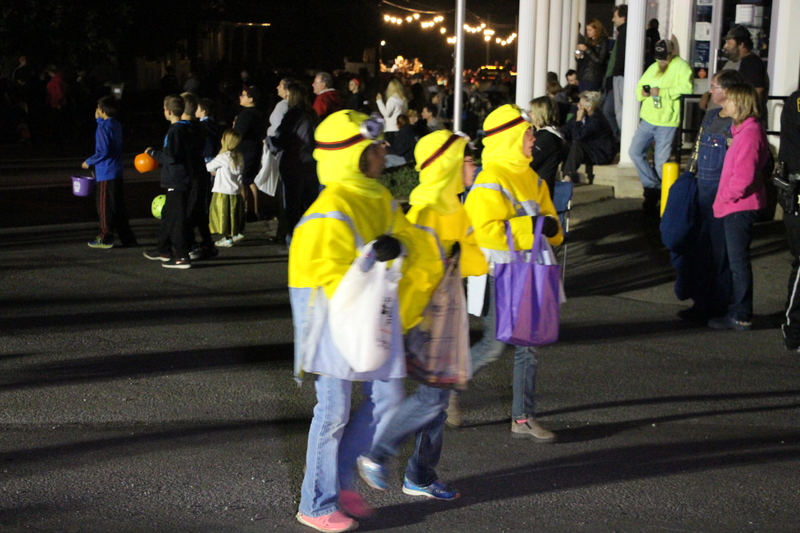 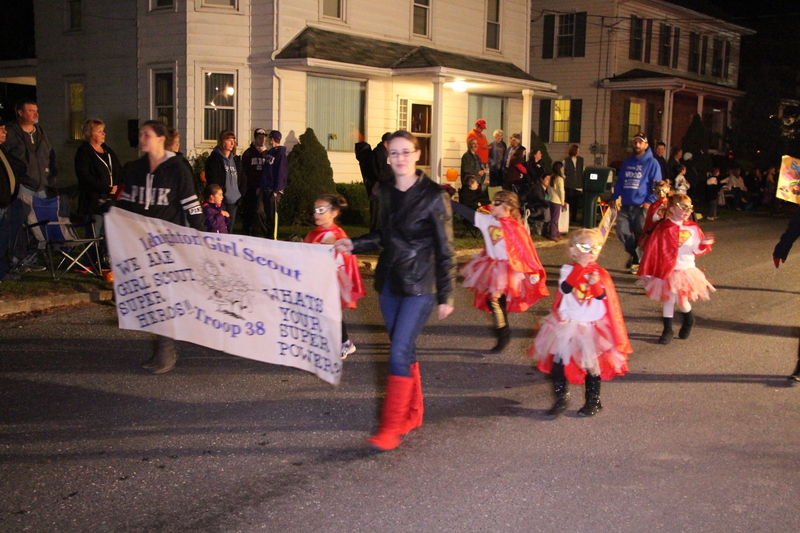 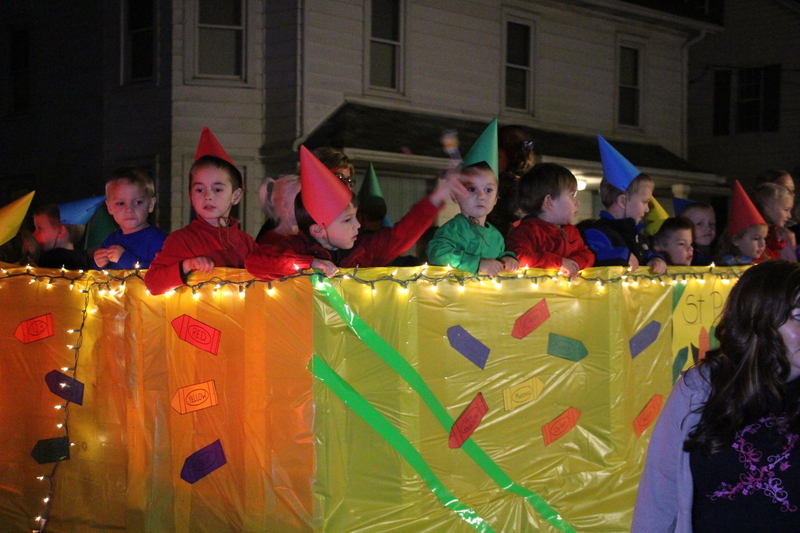 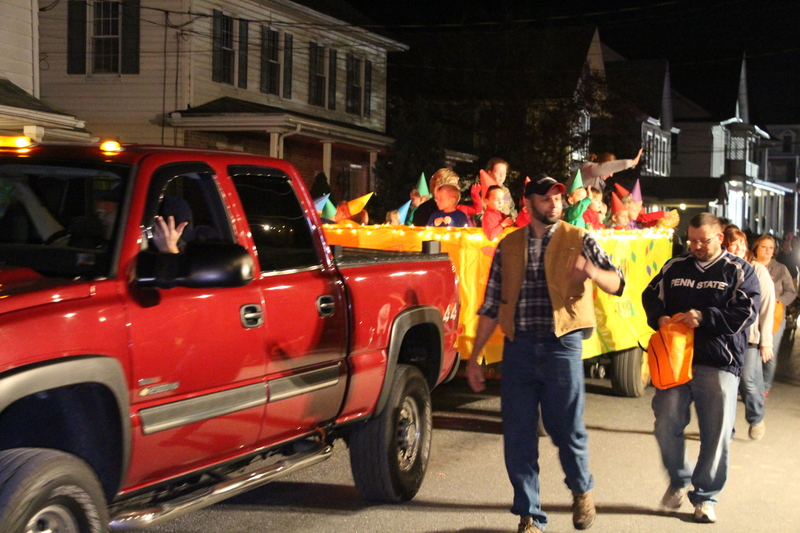 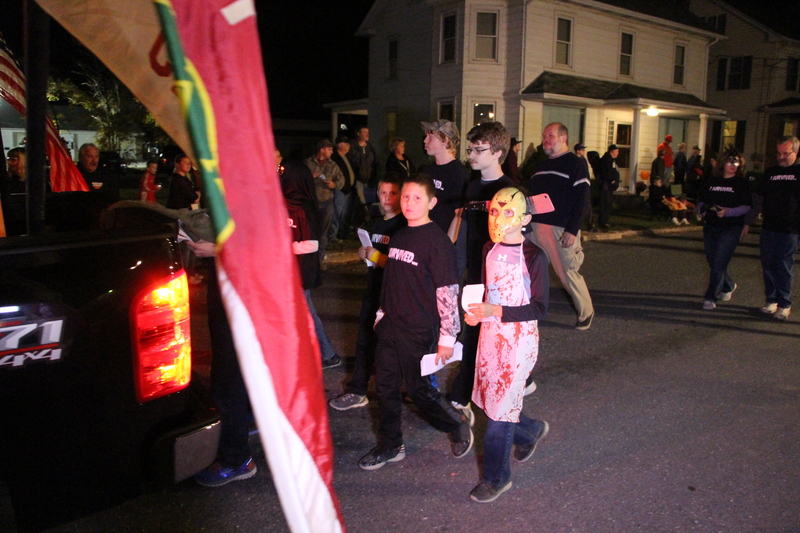 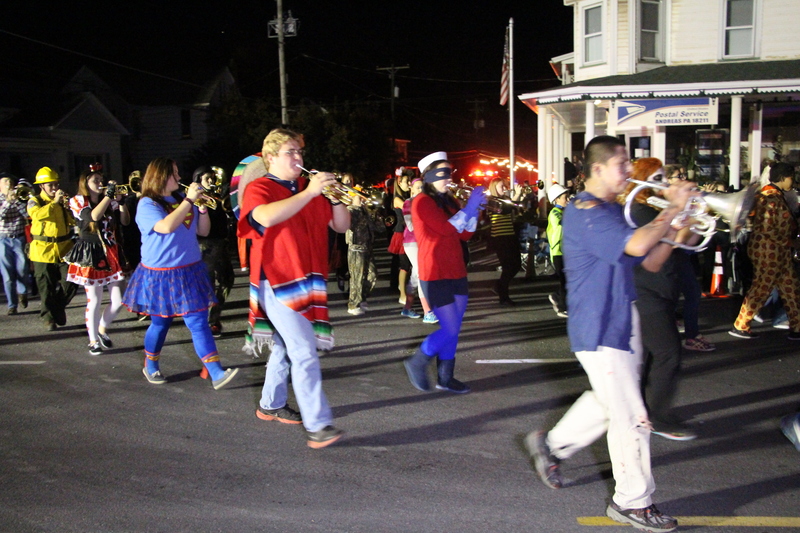 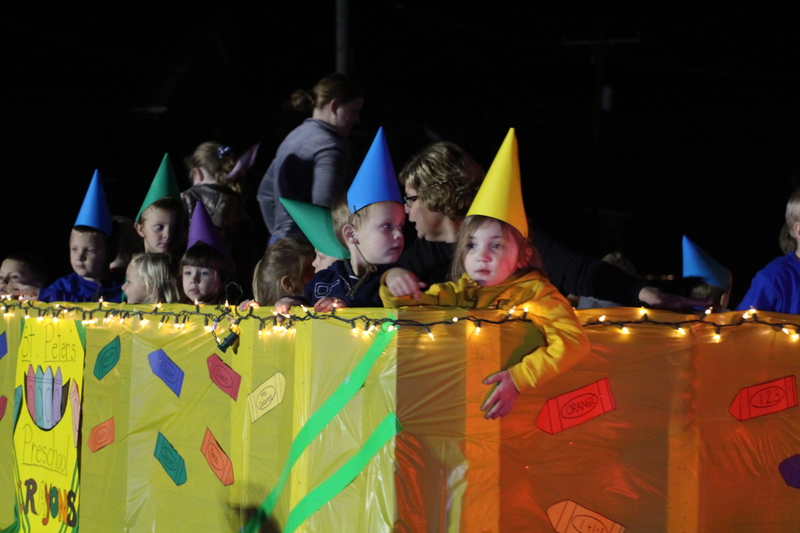 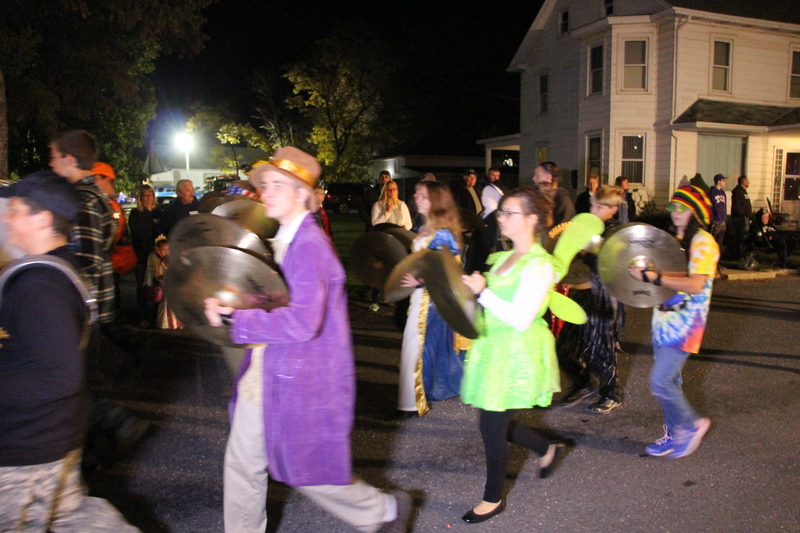 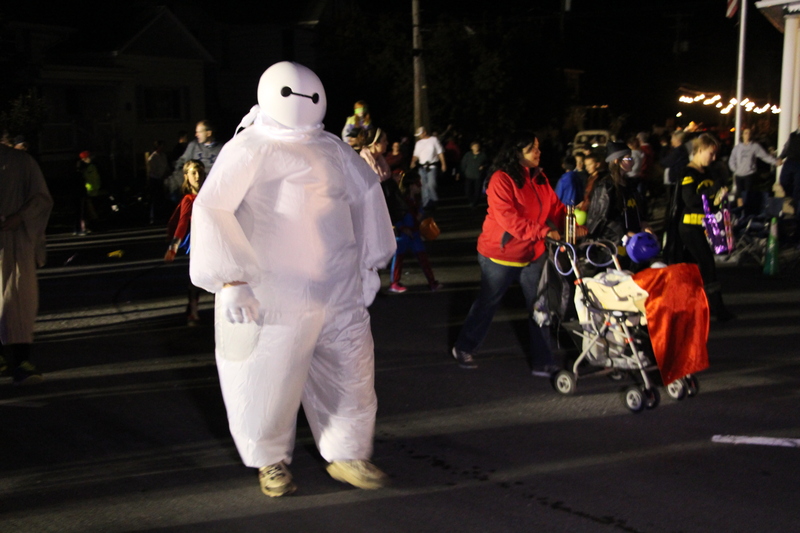 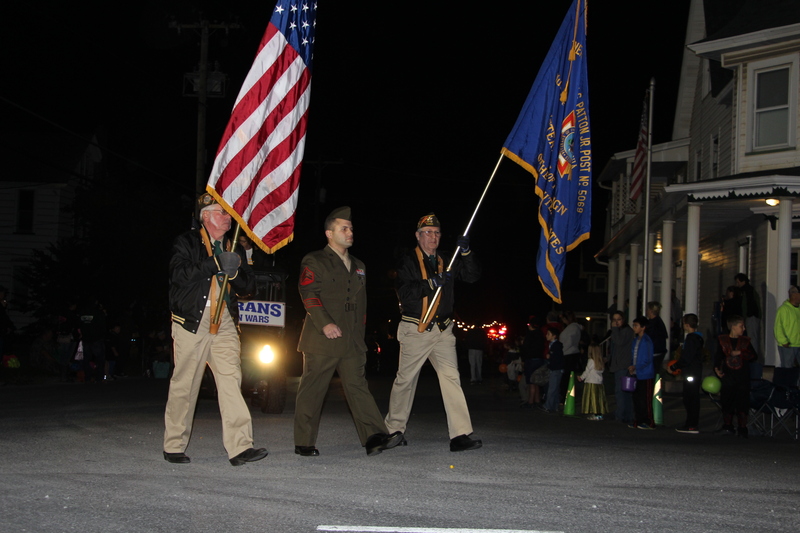 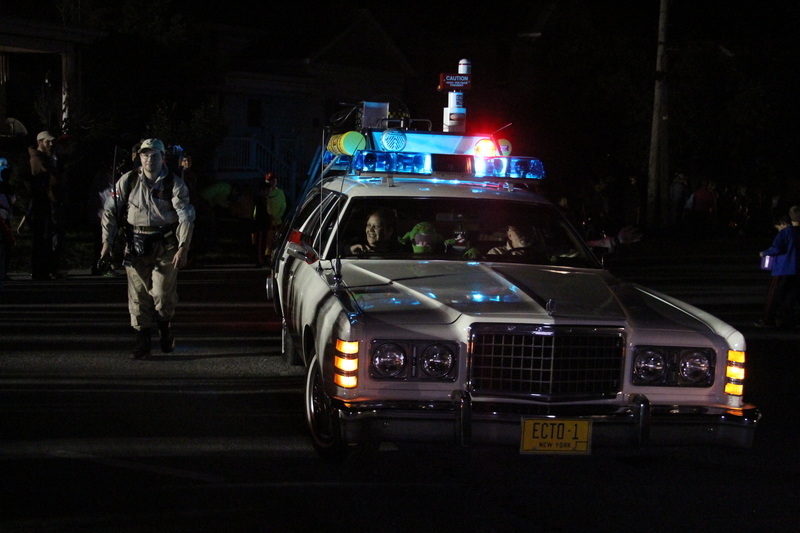 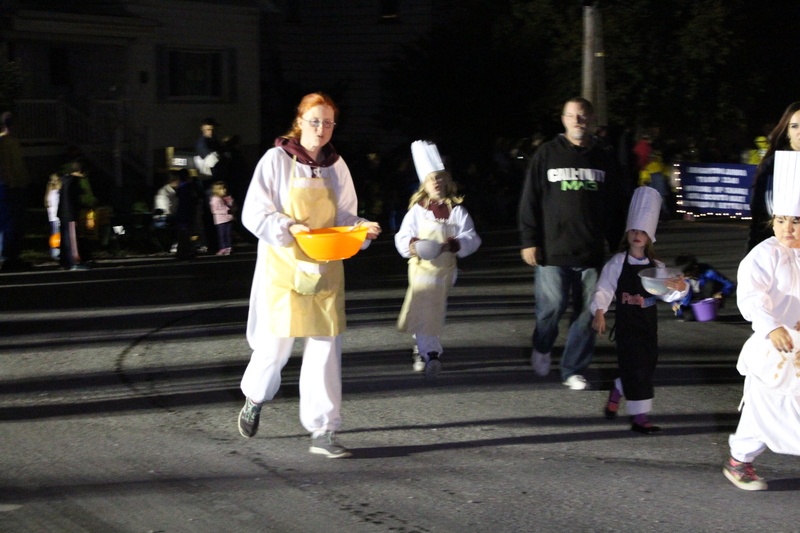 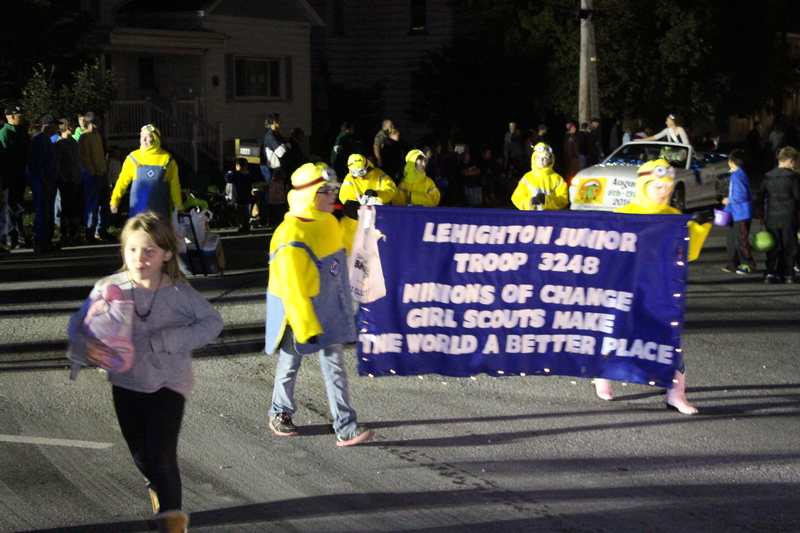 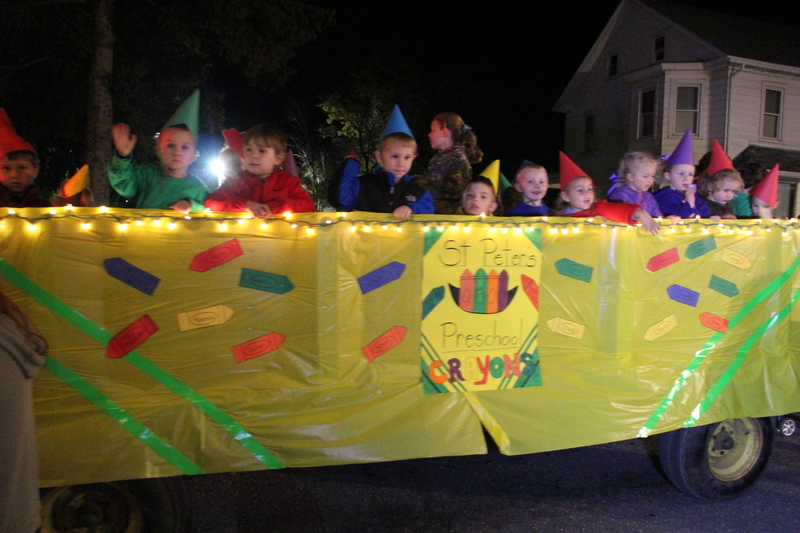 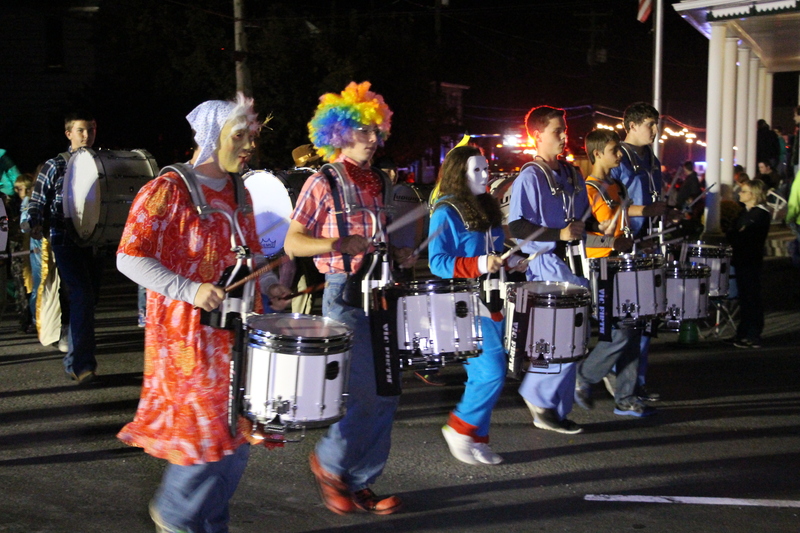 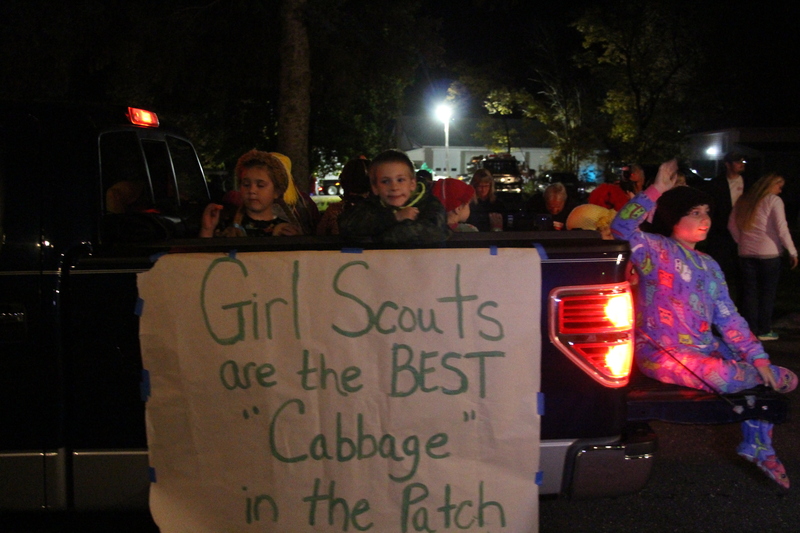 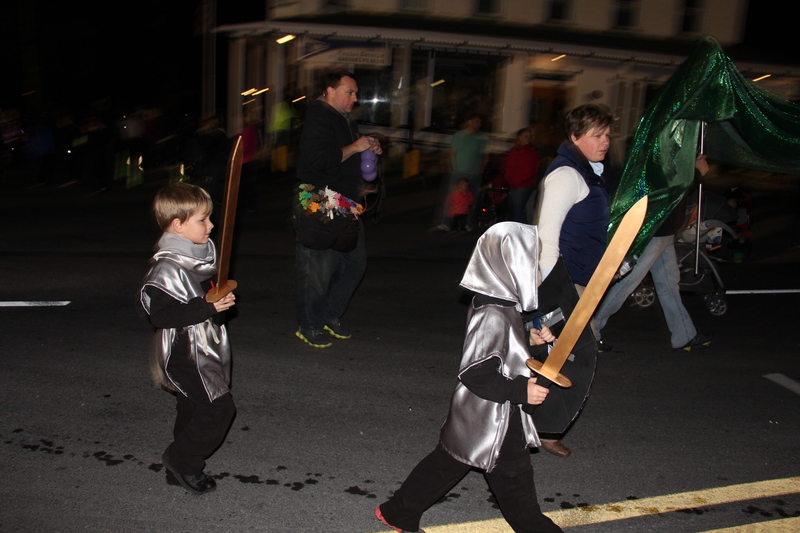 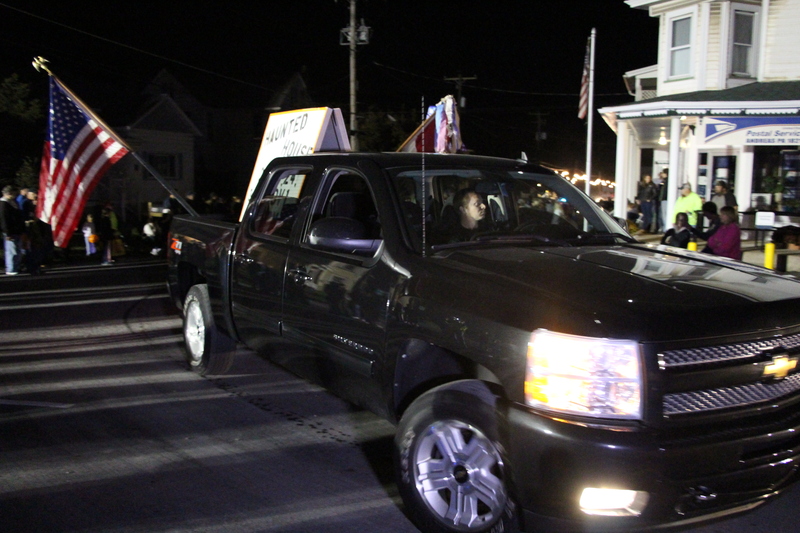 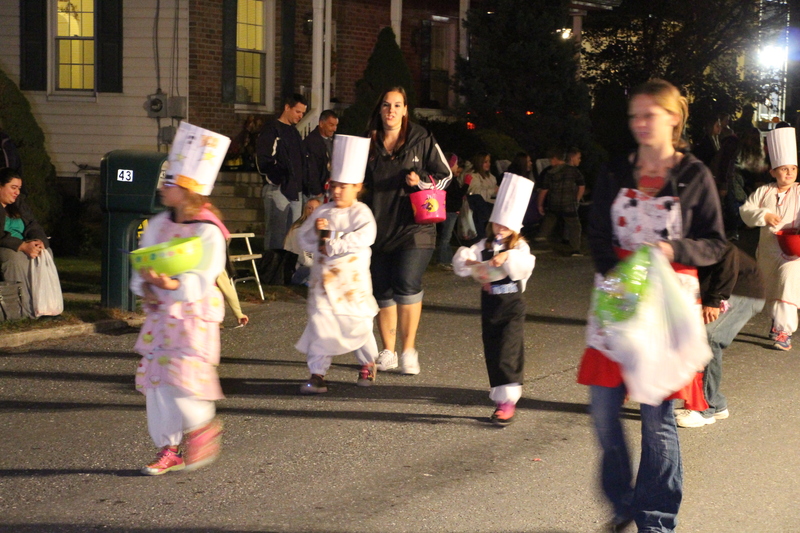 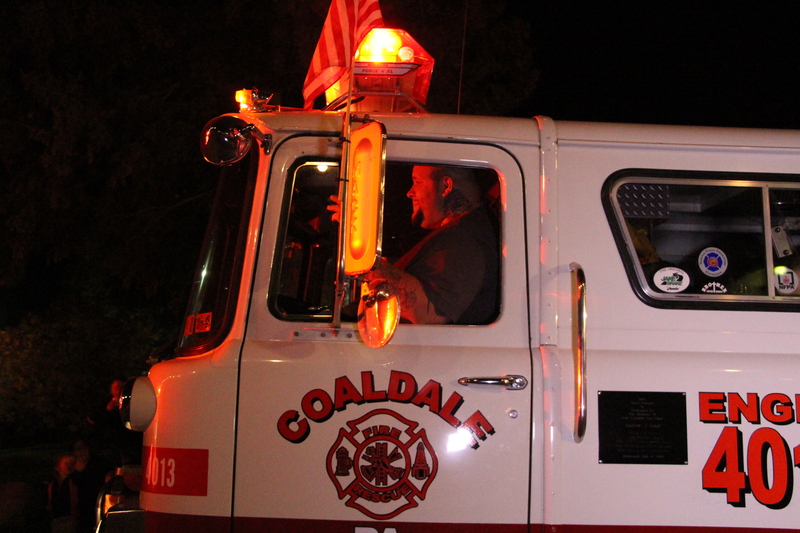 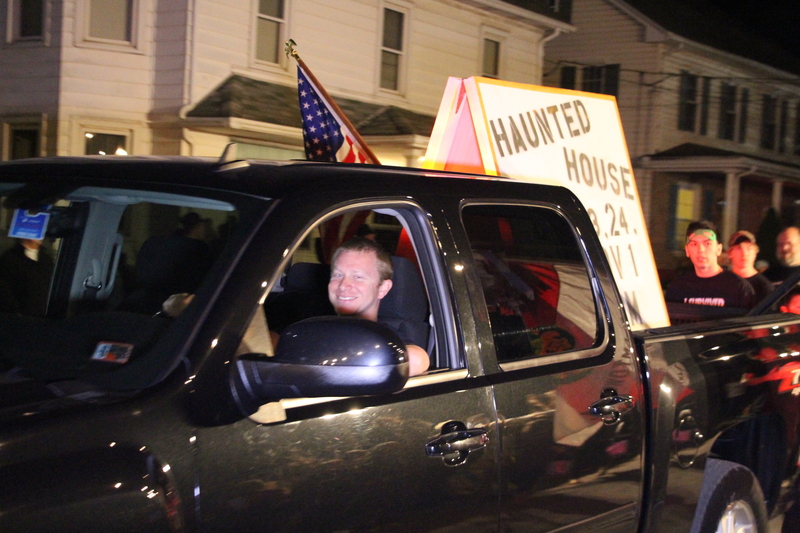 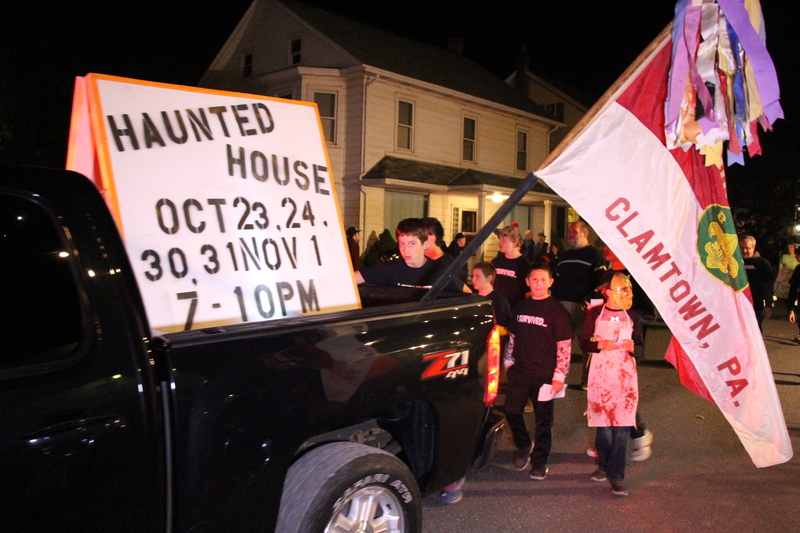 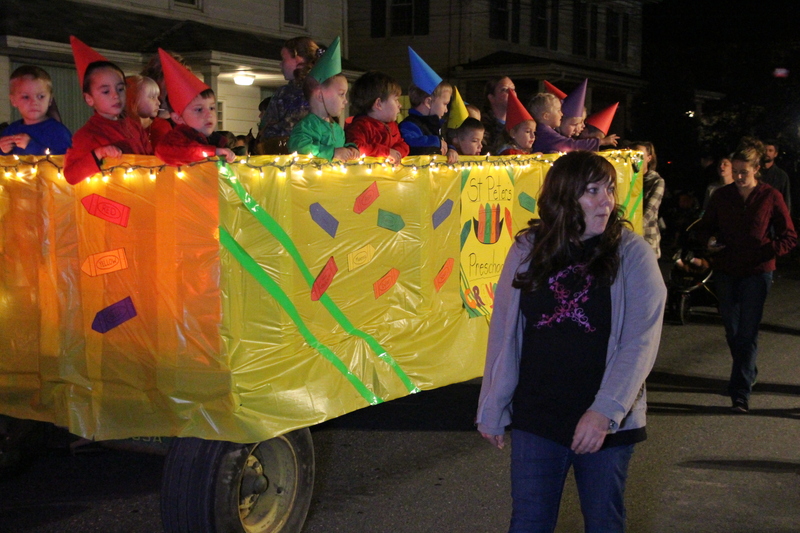 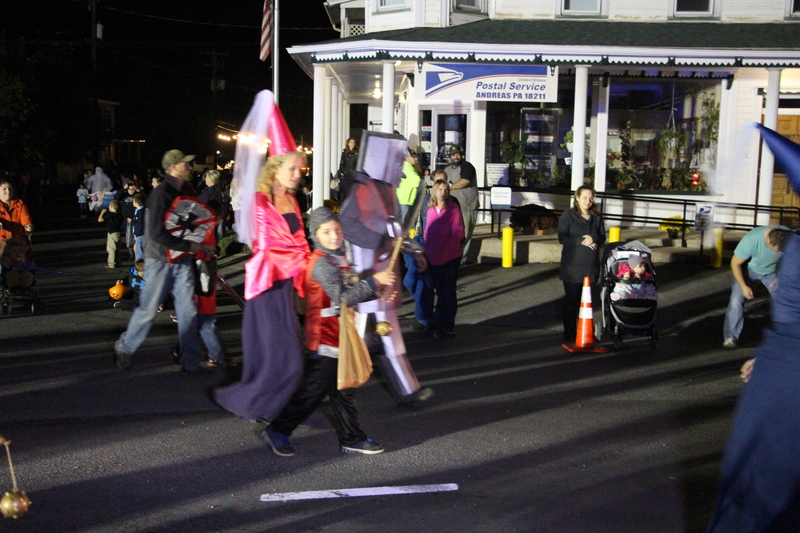 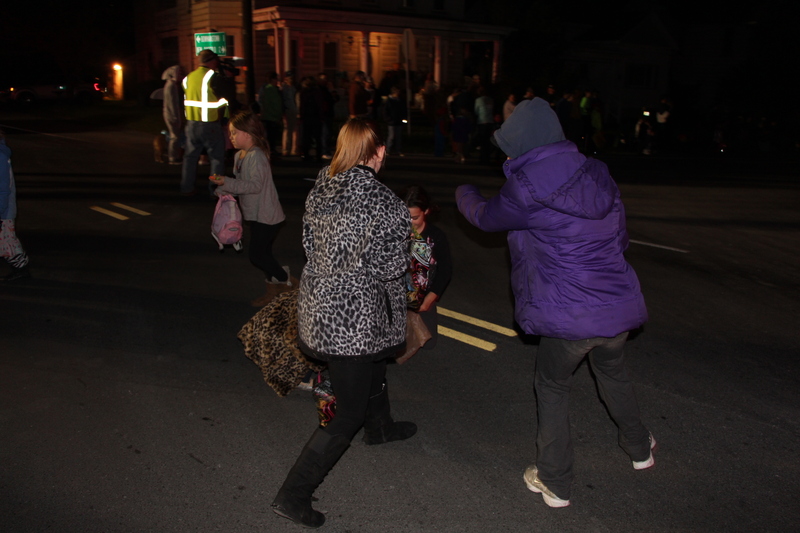 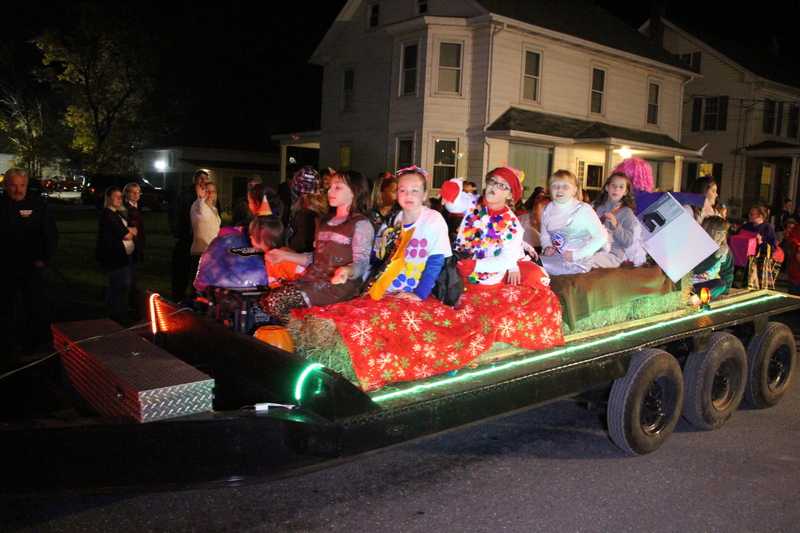 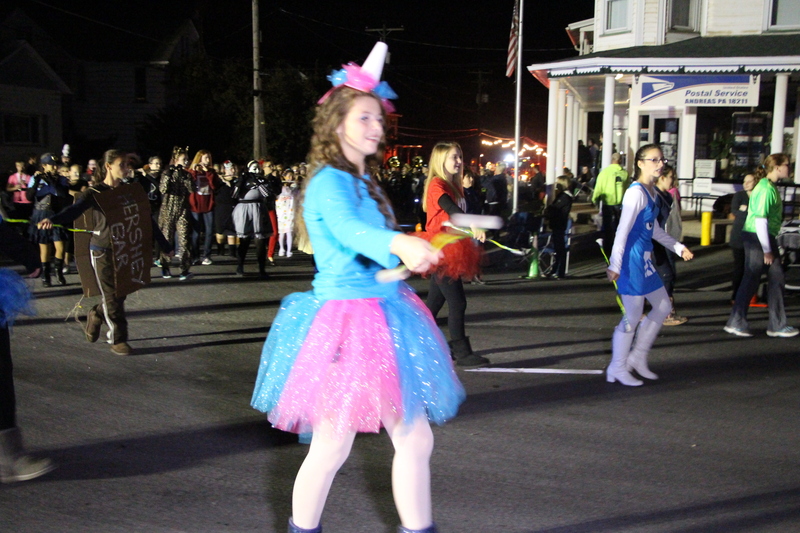 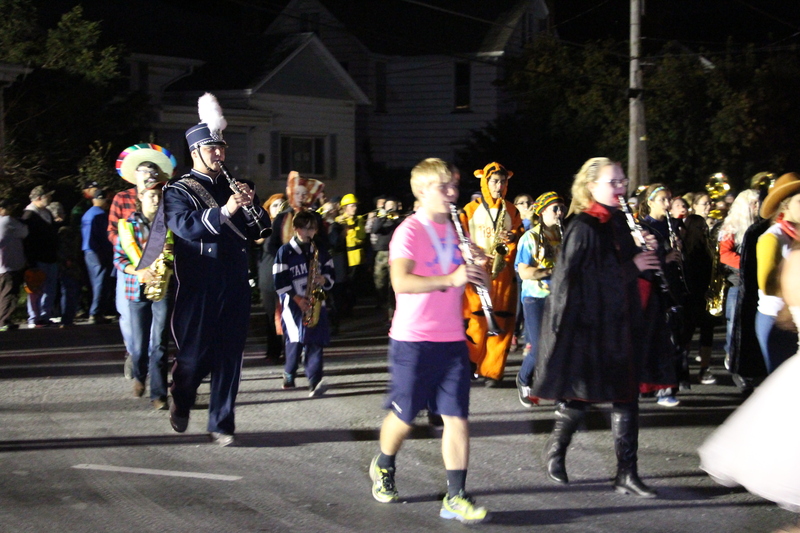 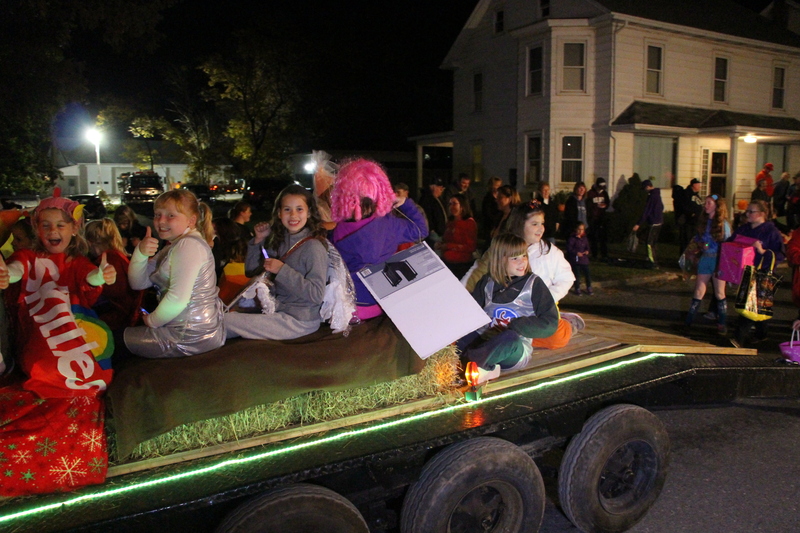 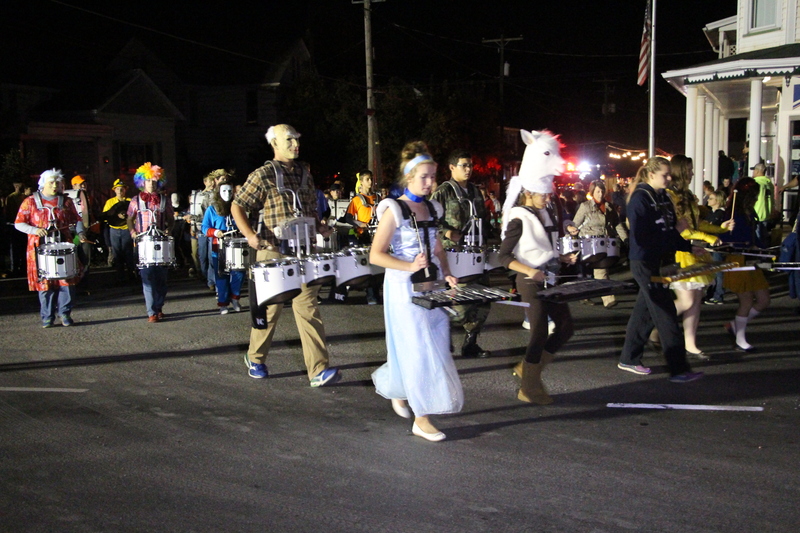 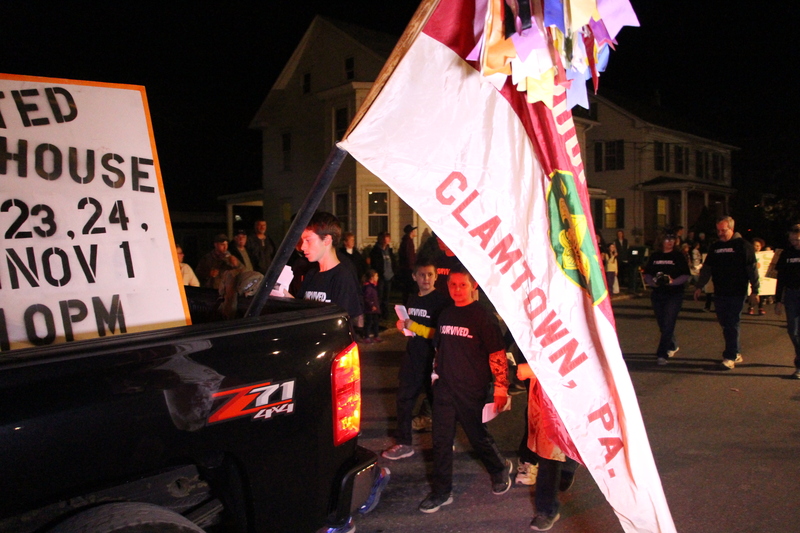 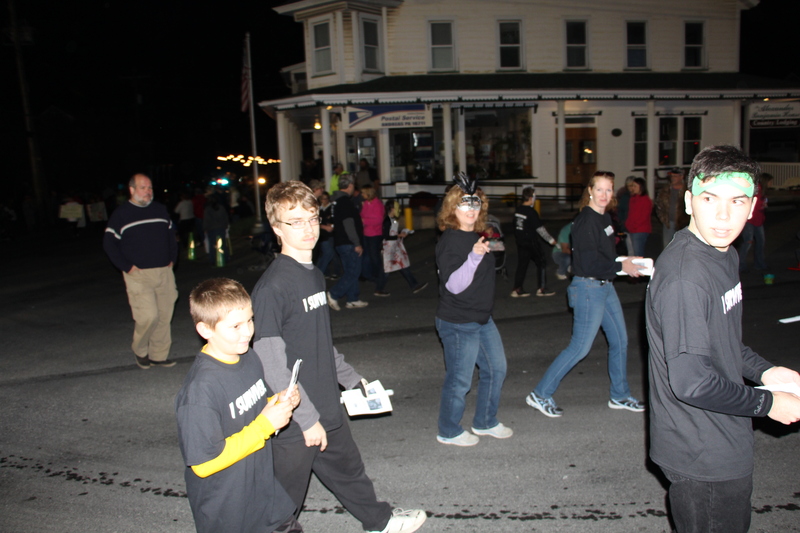 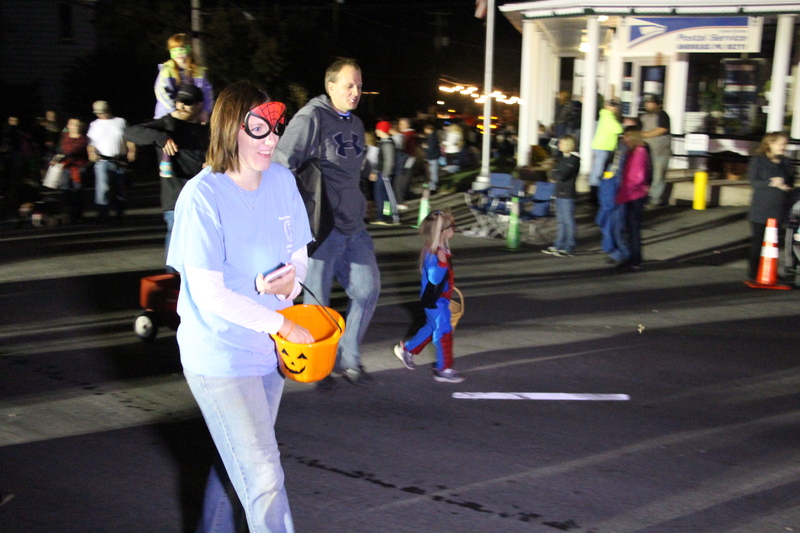 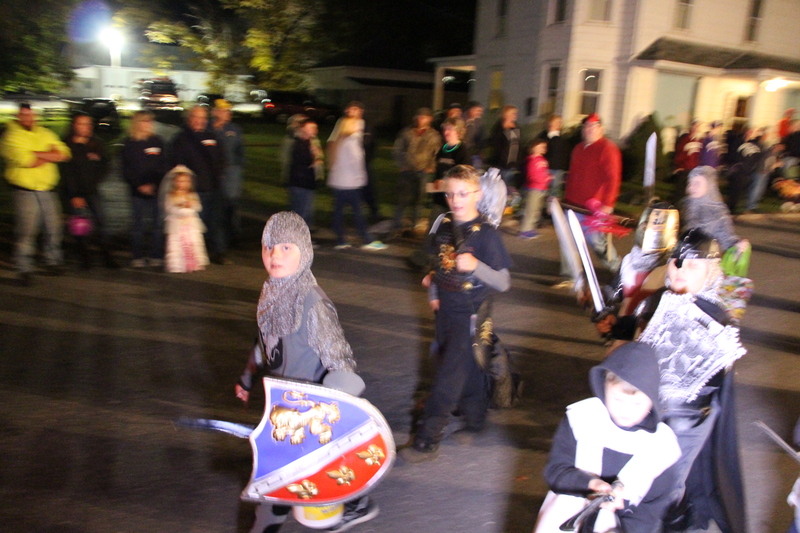 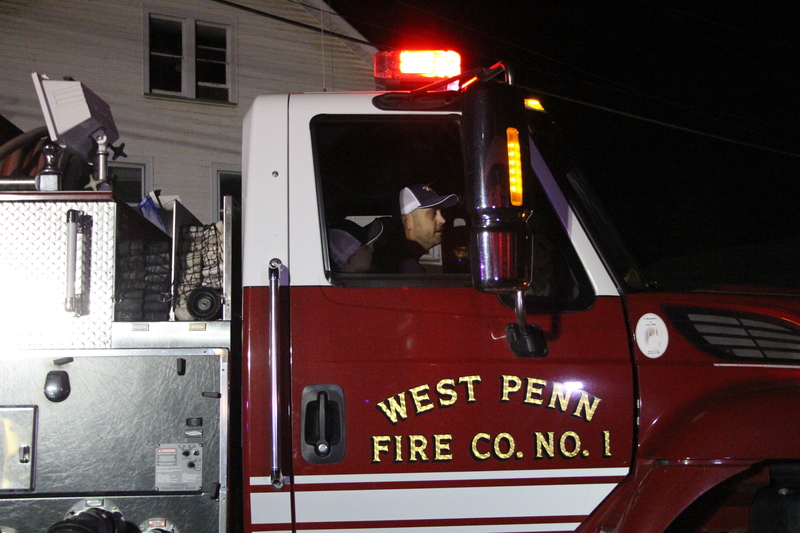 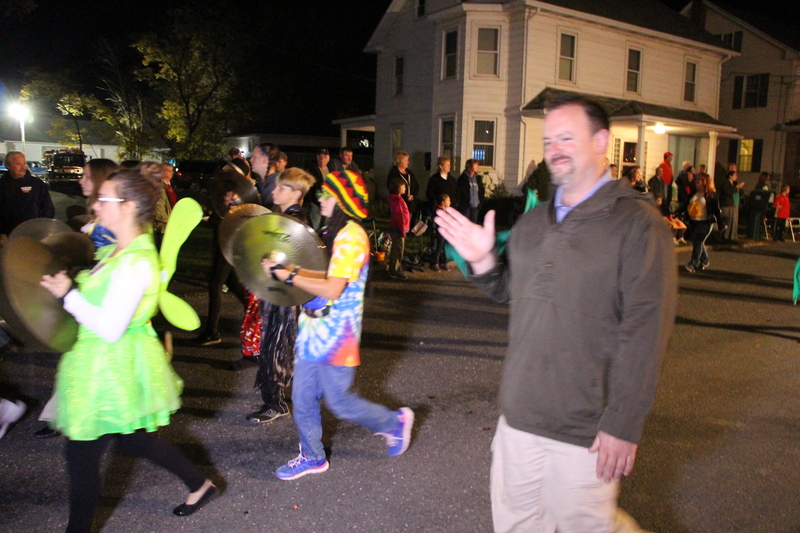 The West Penn Lions Club and Lioness Club held their annual Halloween Parade in Andreas on Wednesday, October 21, 2015. 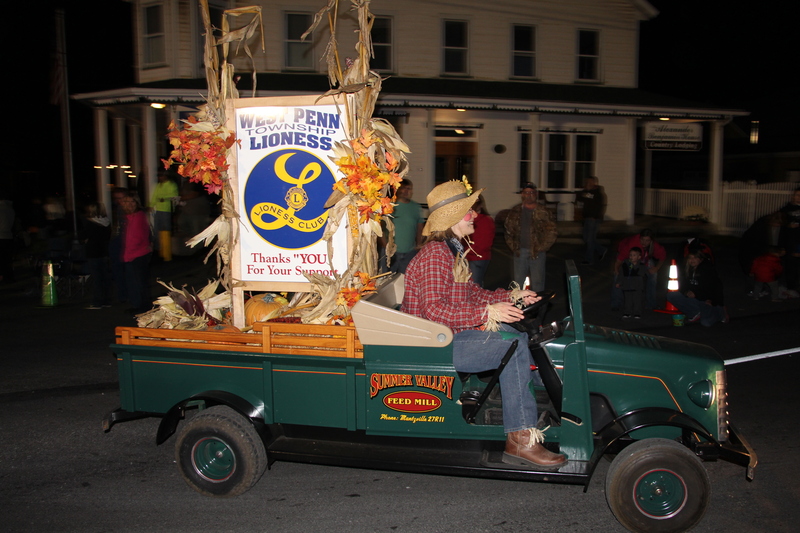 Parade emcee Robert Neumoyer, a member of the West Penn Lions, and parade coordinator Rebecca Neumoyer, both stated the club’s appreciation to all the participants and supporters. 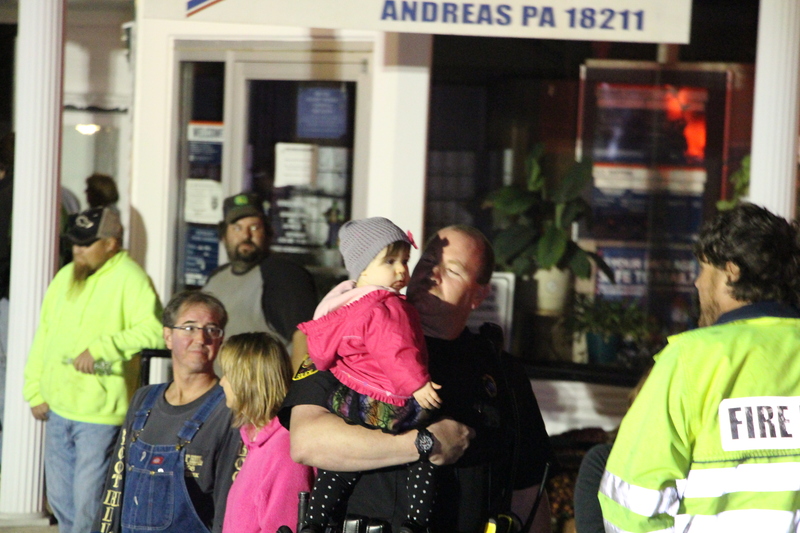 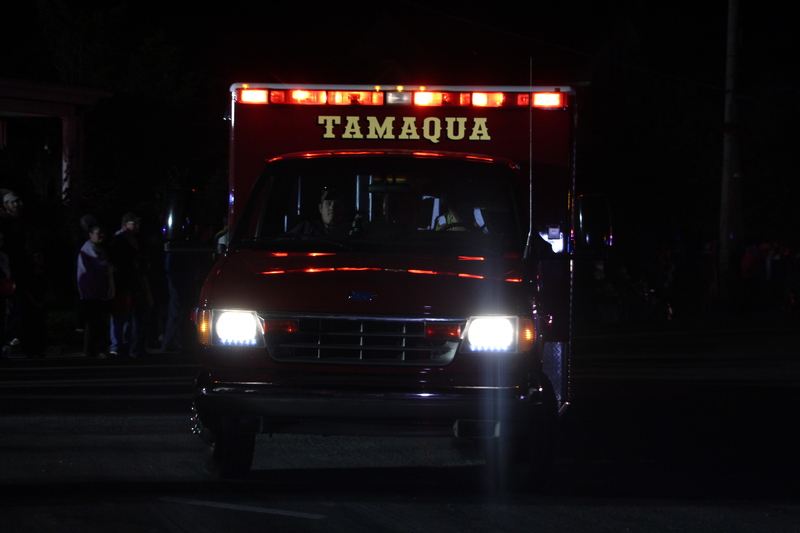 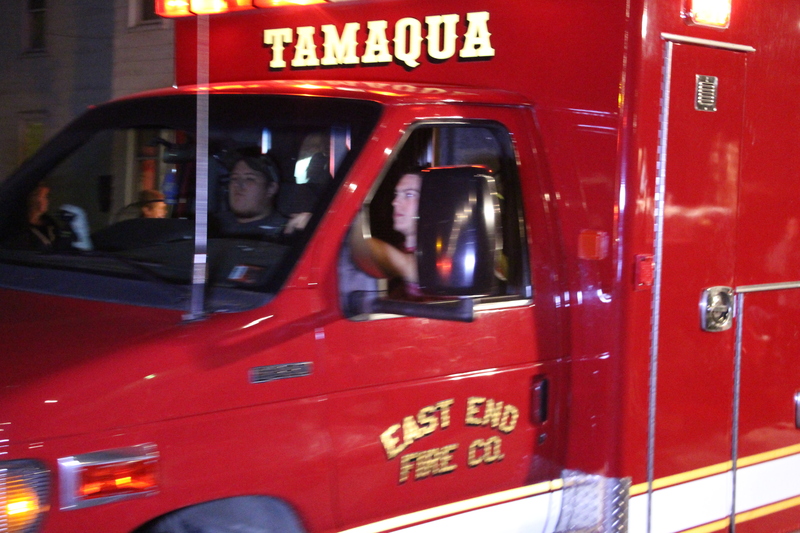 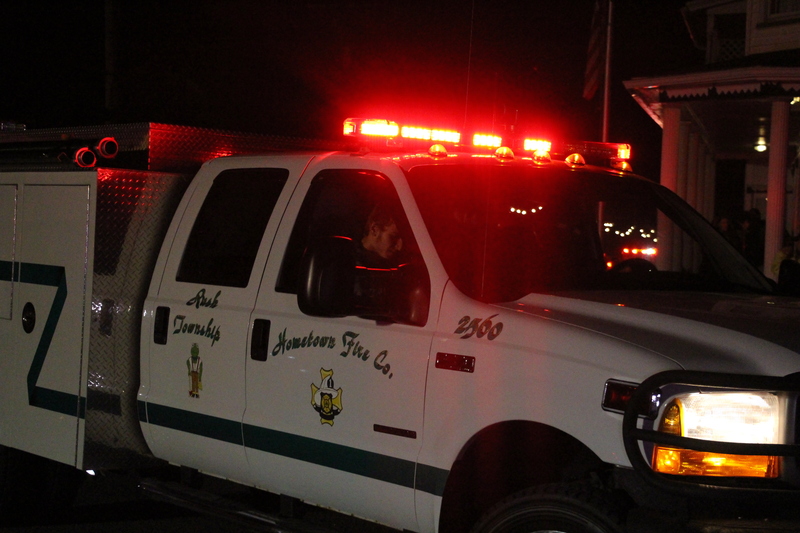 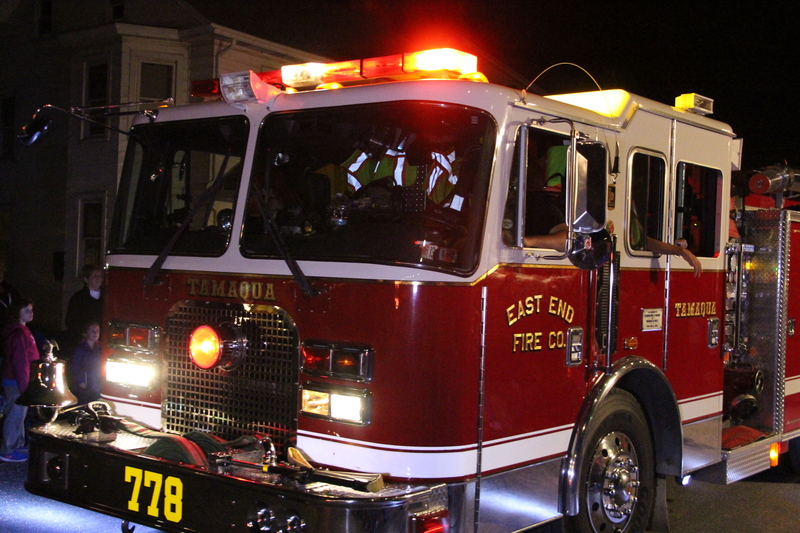 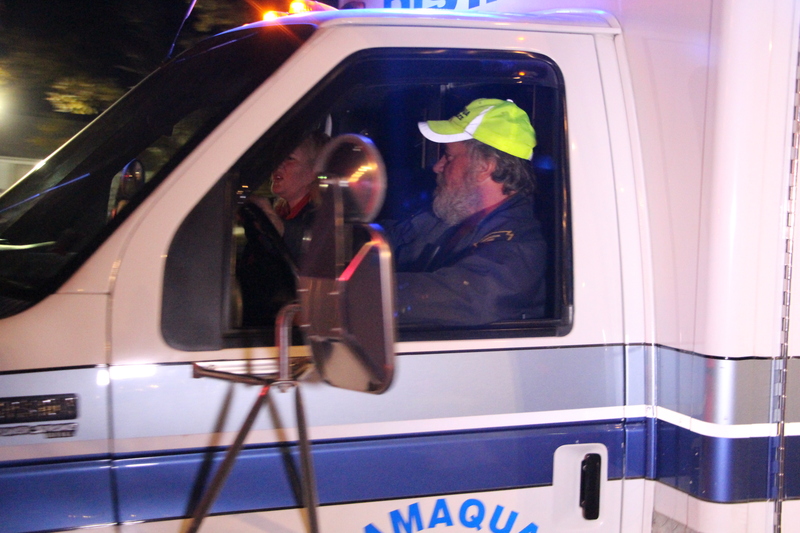 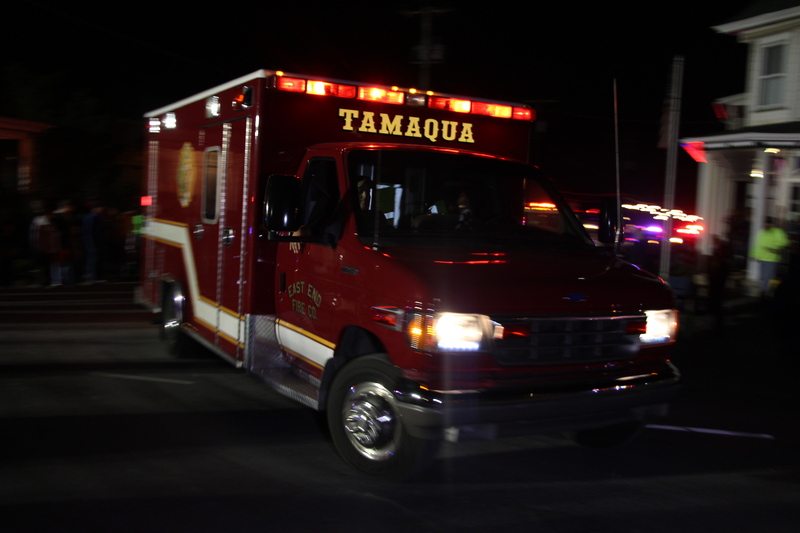 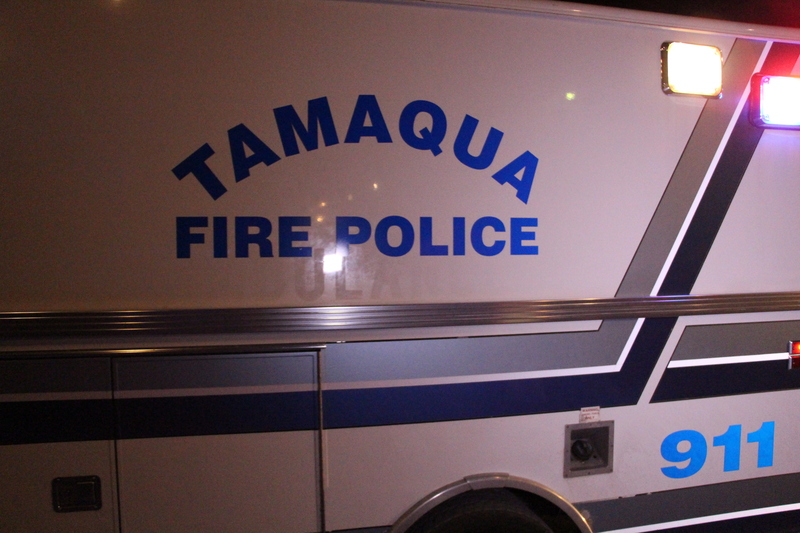 Additional appreciations were given to the Andreas Sporting Club, West Penn township supervisors, West Penn Fire Company, West Penn Fire Police, West Penn Police, Dean Arner Auctioneer, Quakake Fire Company (provided the lights), Penn Mahoning Ambulance, Mahoning Valley Fire Company, Mahoning Valley Ambulance, Tamaqua Rescue Squad (provided the PA System), Coaldale Fire Company and many others. 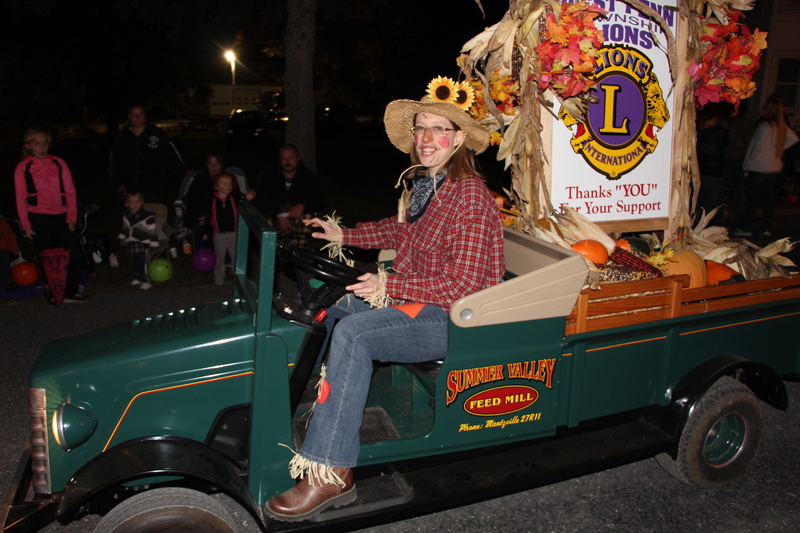 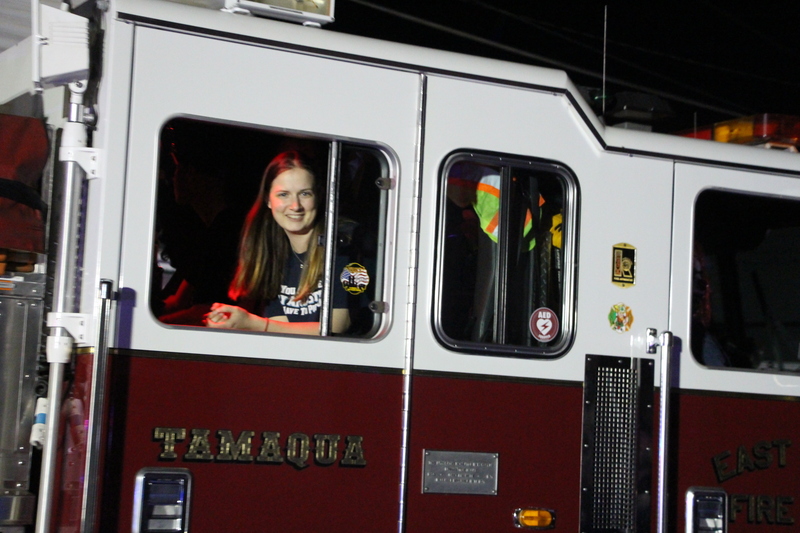 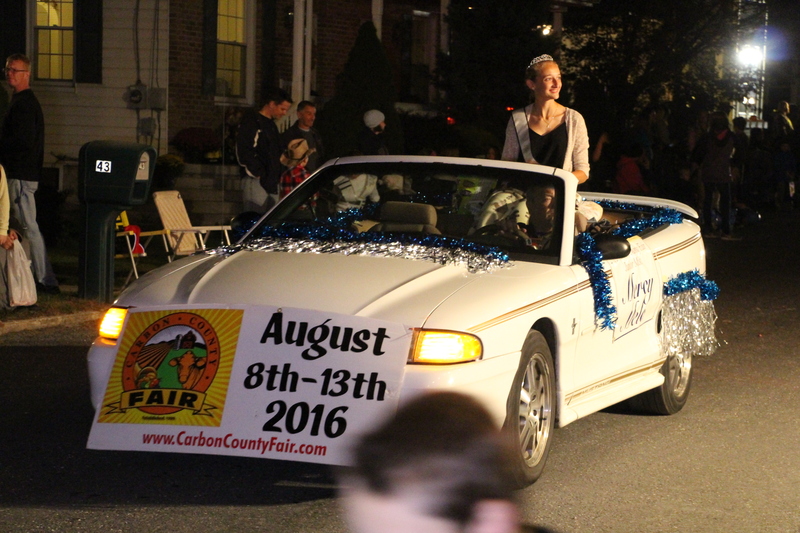 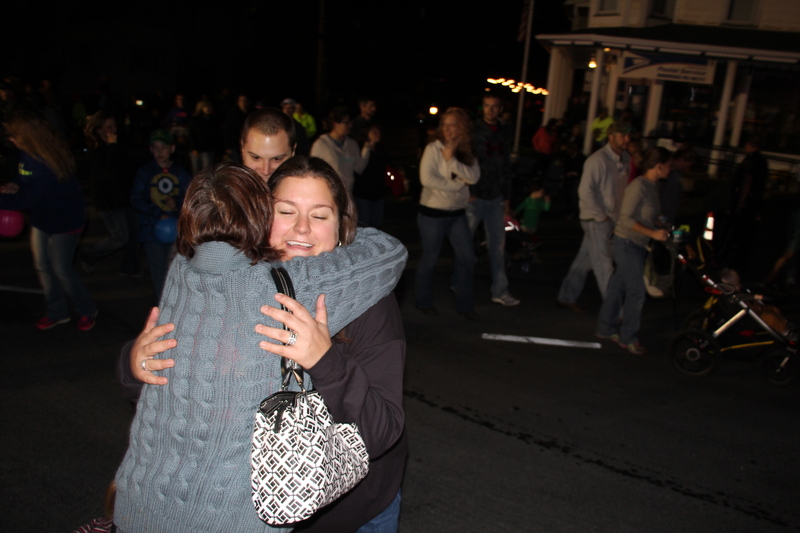 This year’s grand marshal was Sarah Troxell, owner of Galen Glen Winery of West Penn Township. 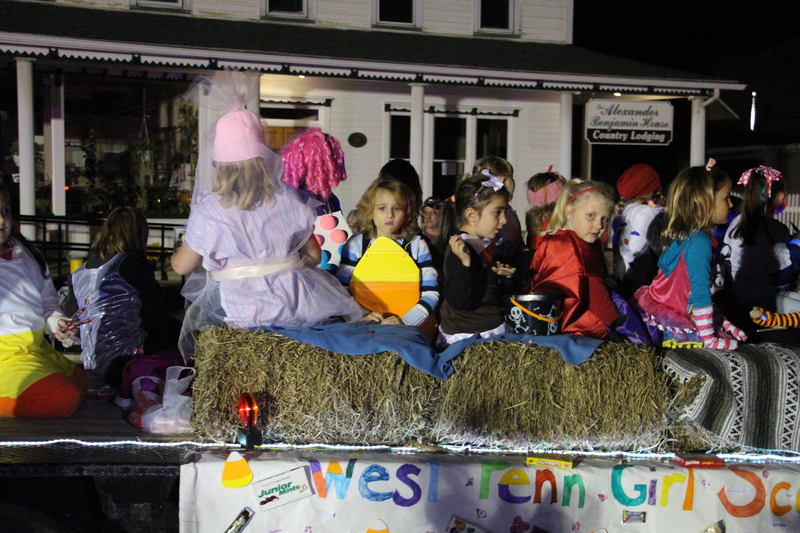 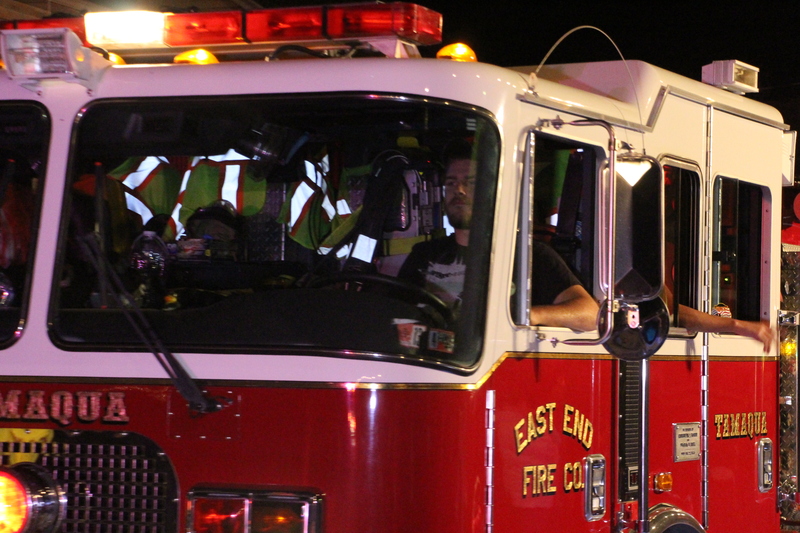 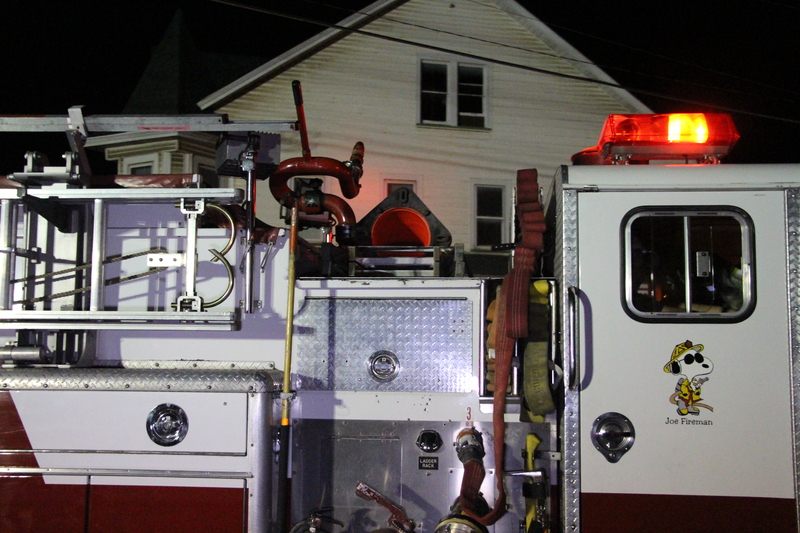 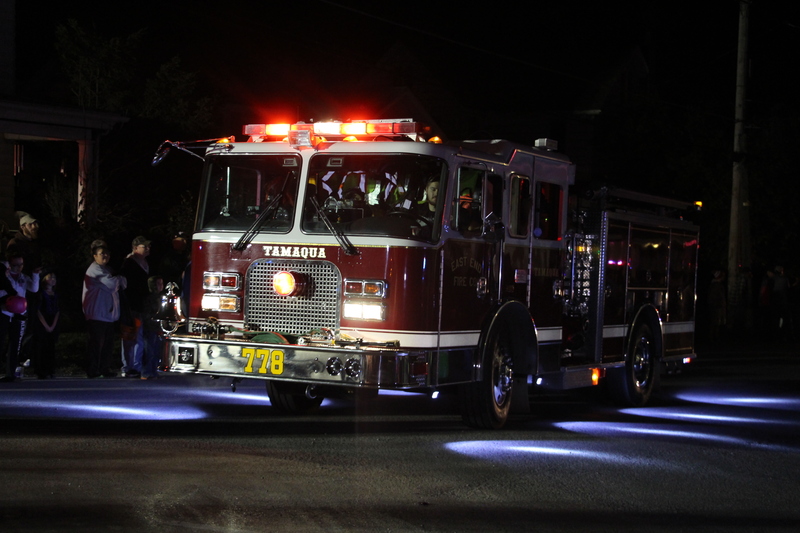 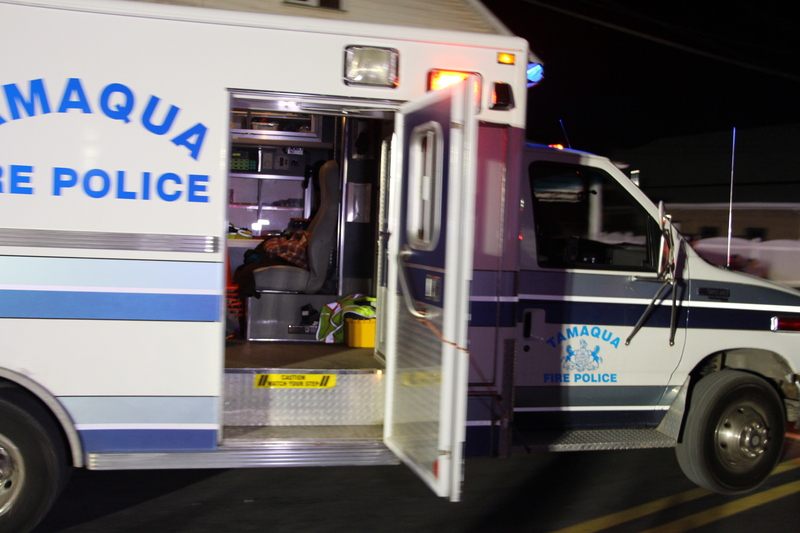 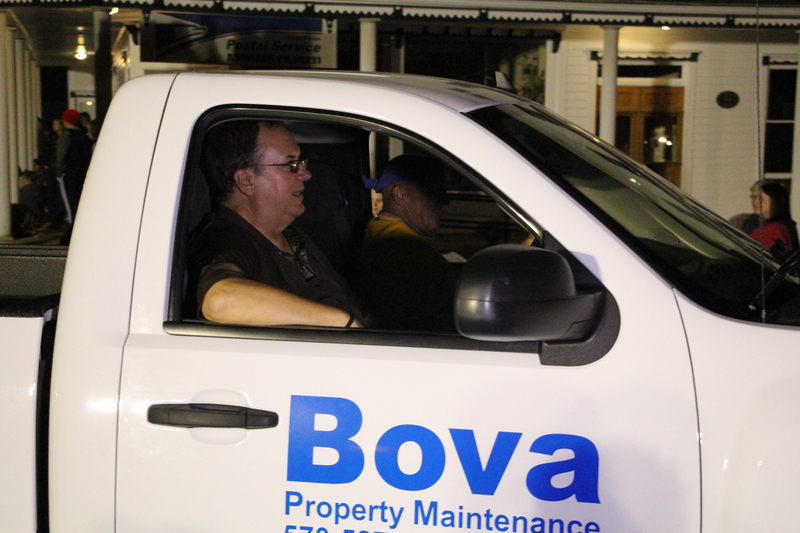 Click HERE to view the Times News story by Ron Gower. 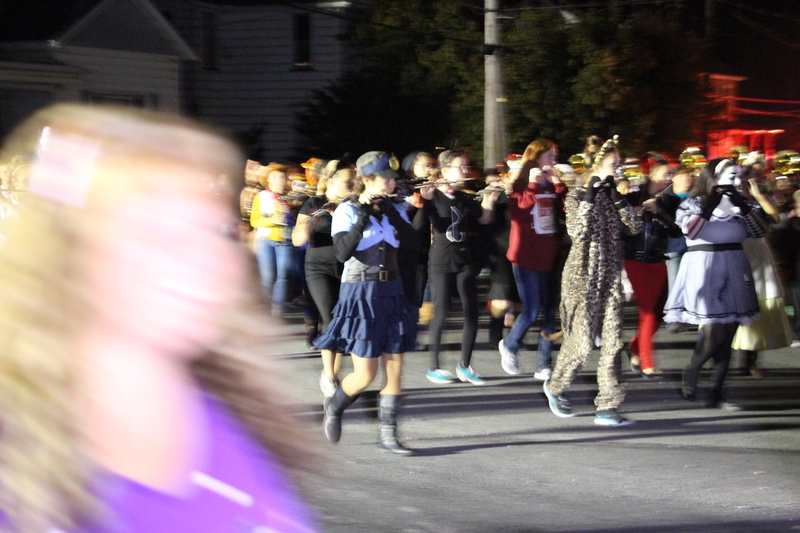 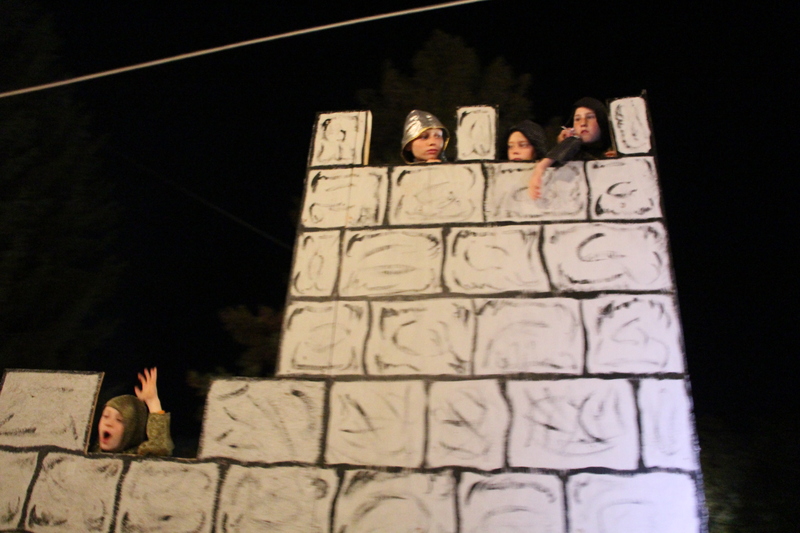 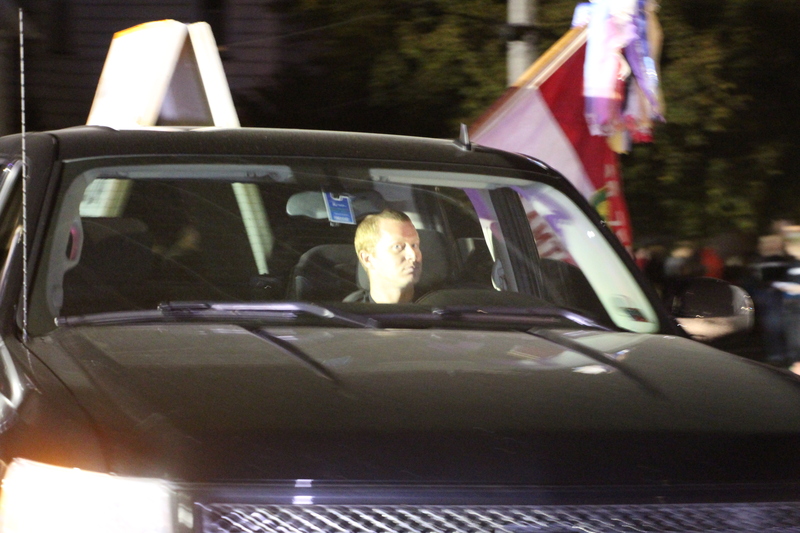 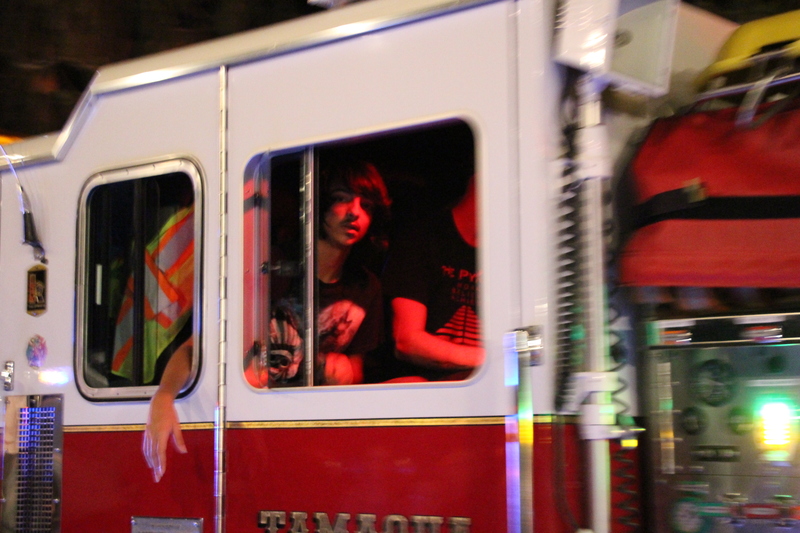 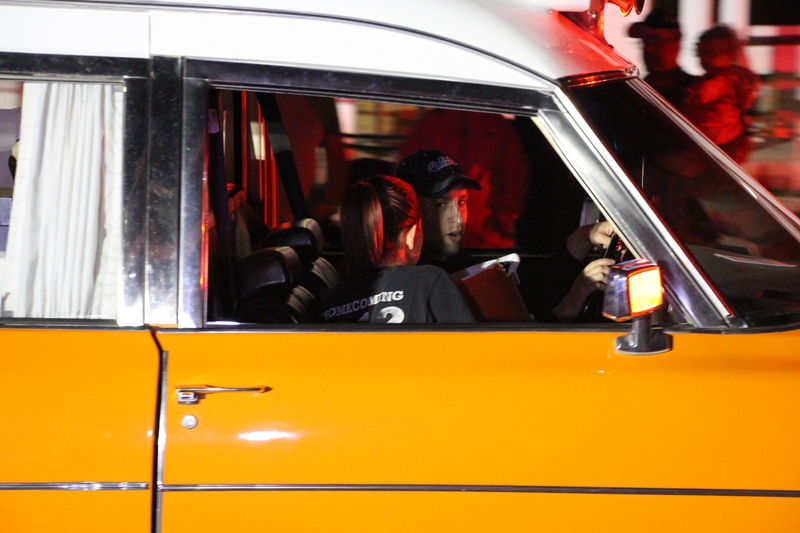 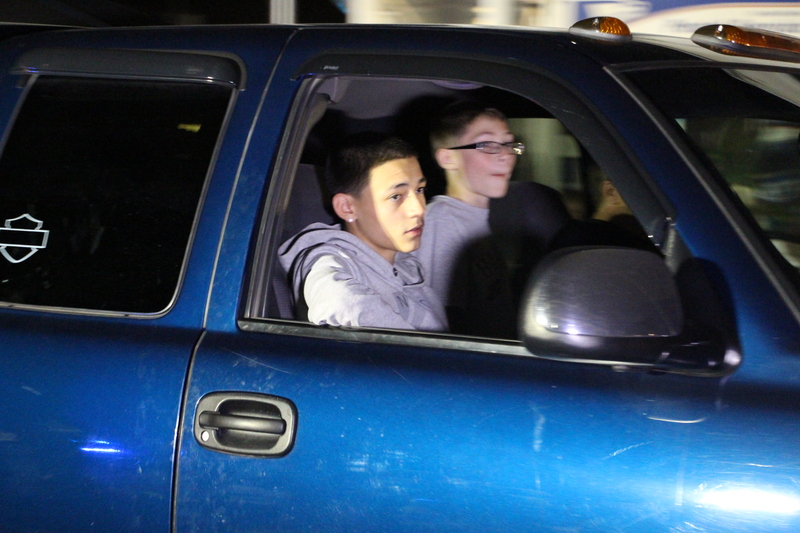 Keep in mind that night and moving photos are very challenging.